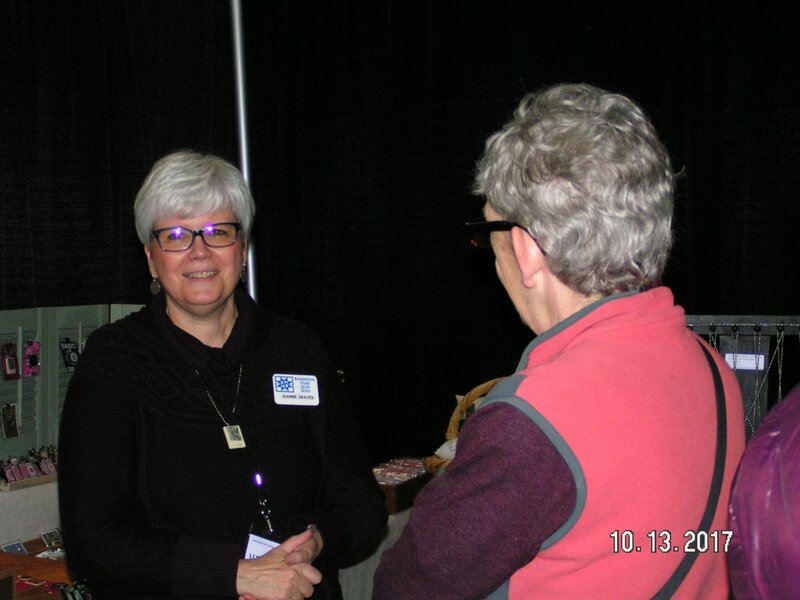 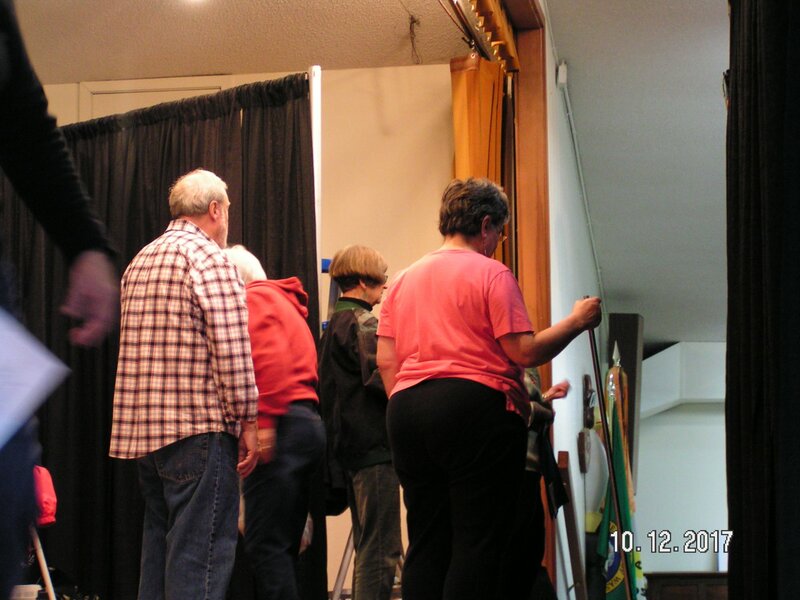 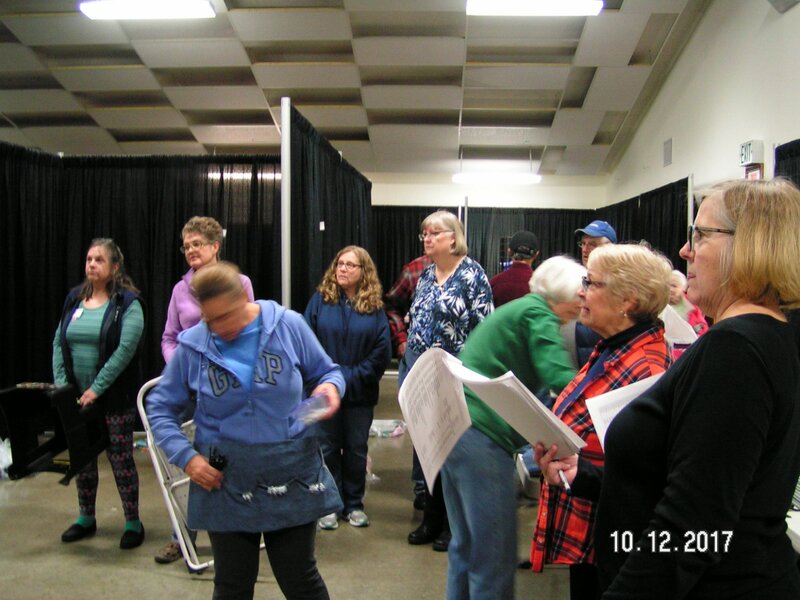 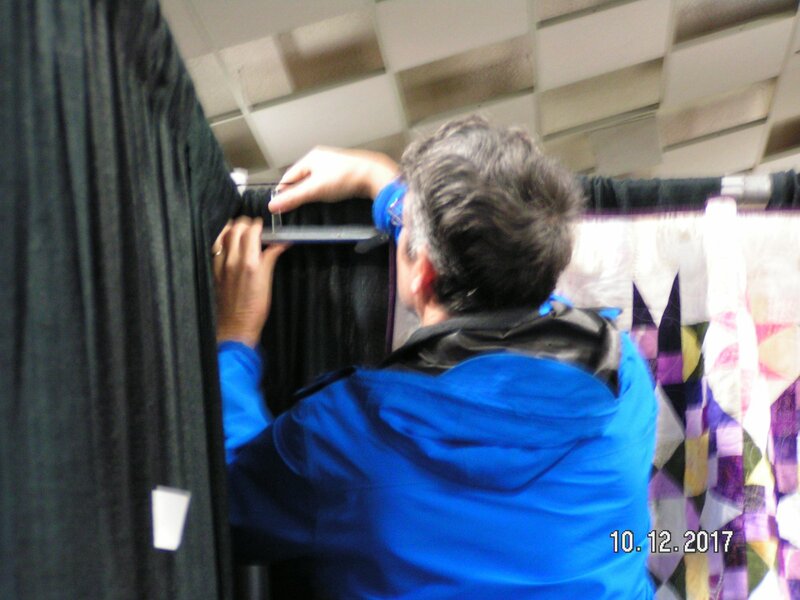 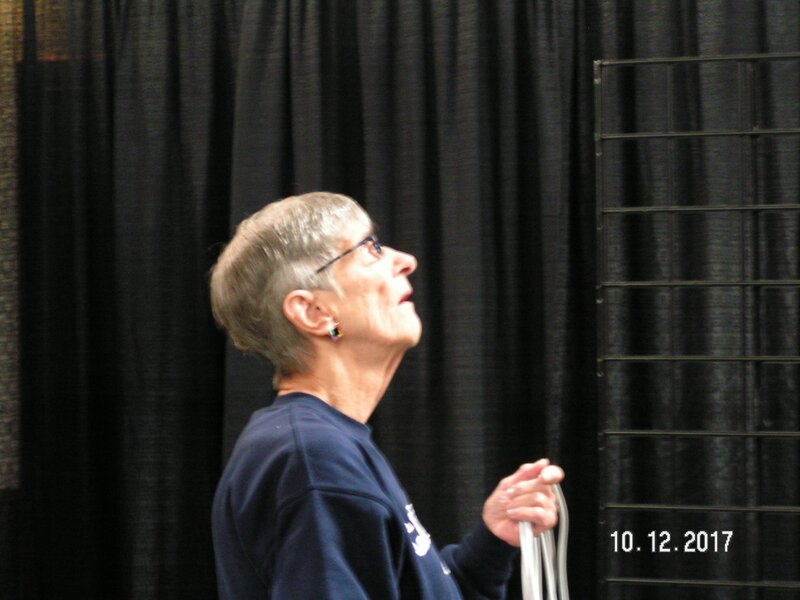 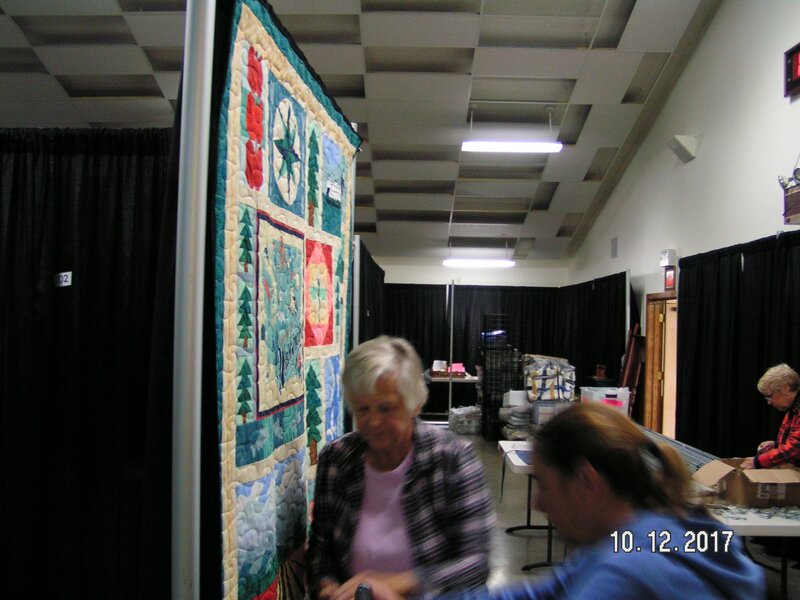 Over 90 volunteers were involved to make this wonderful show happen - Thank you! 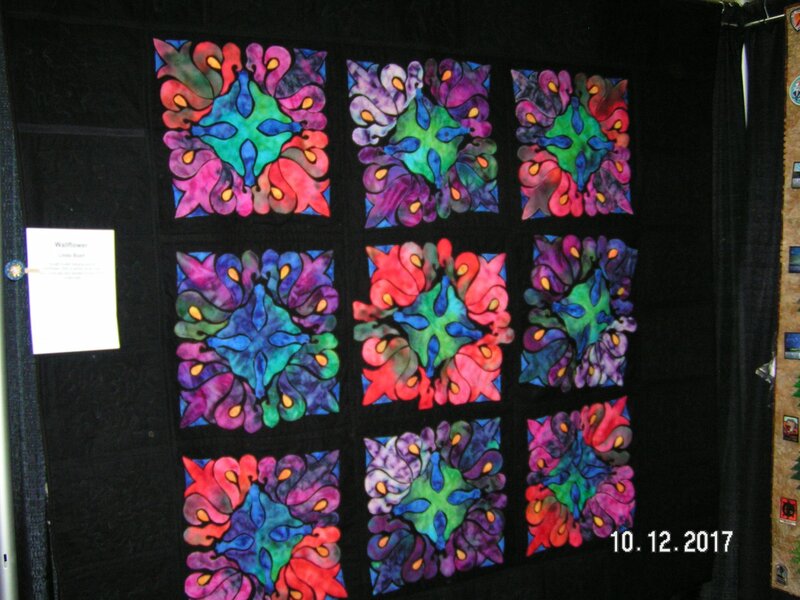 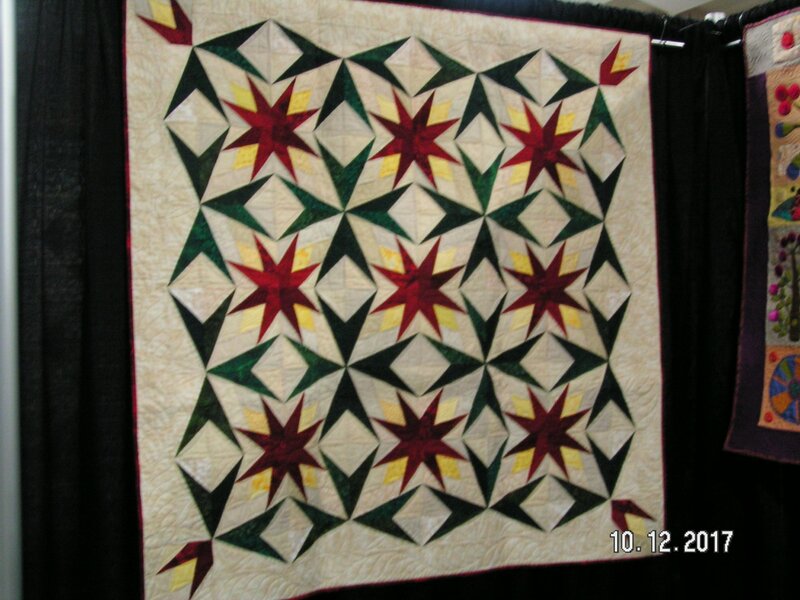 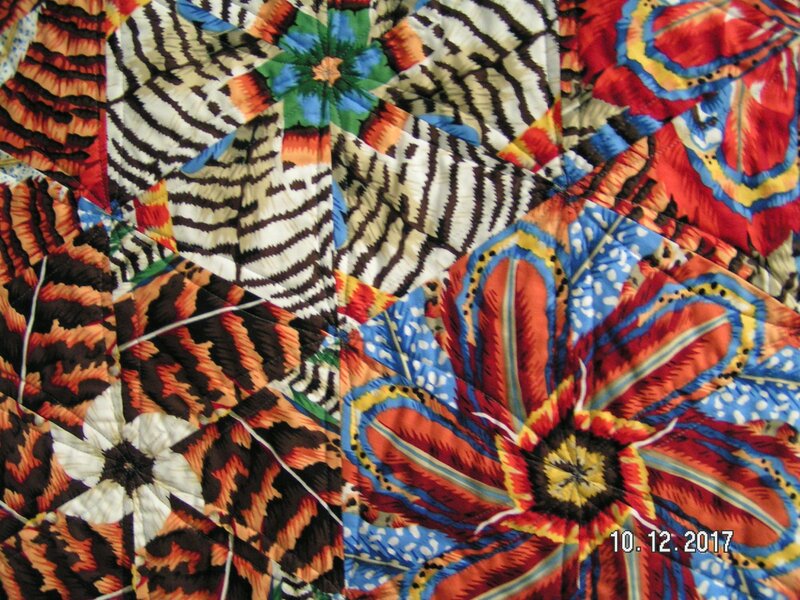 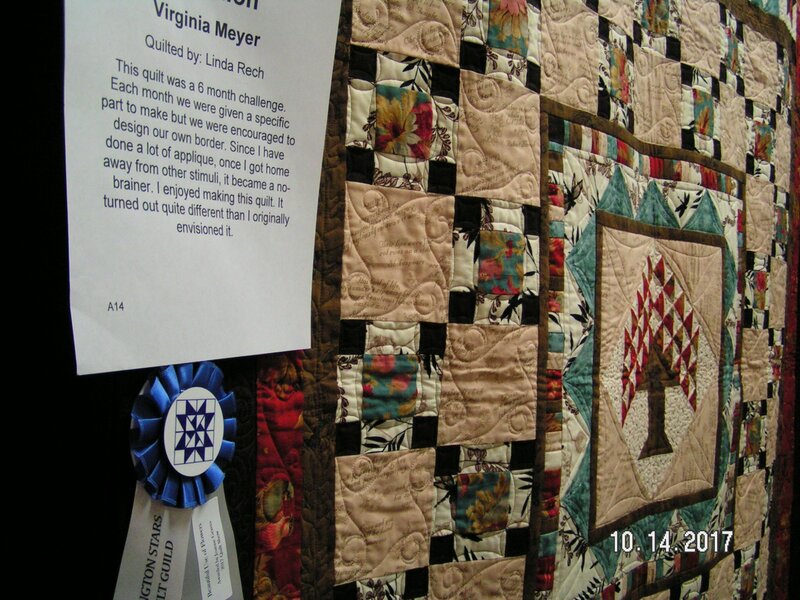 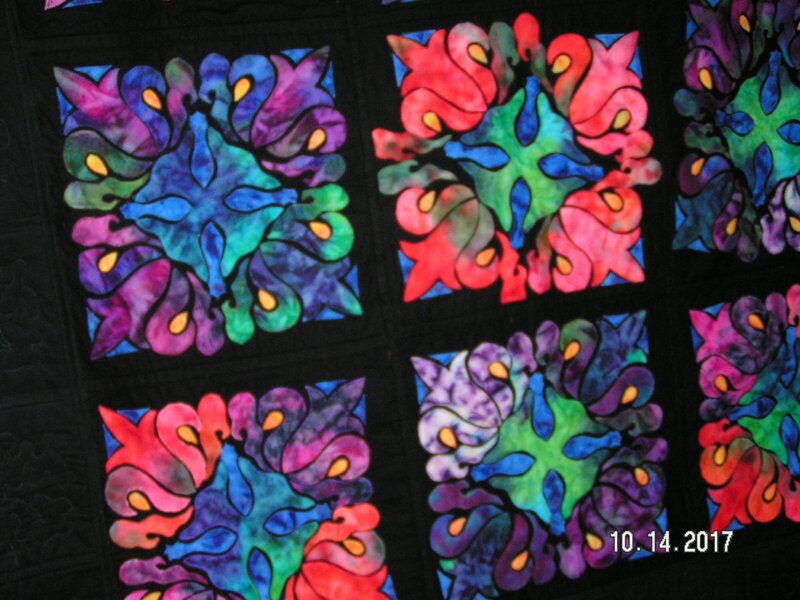 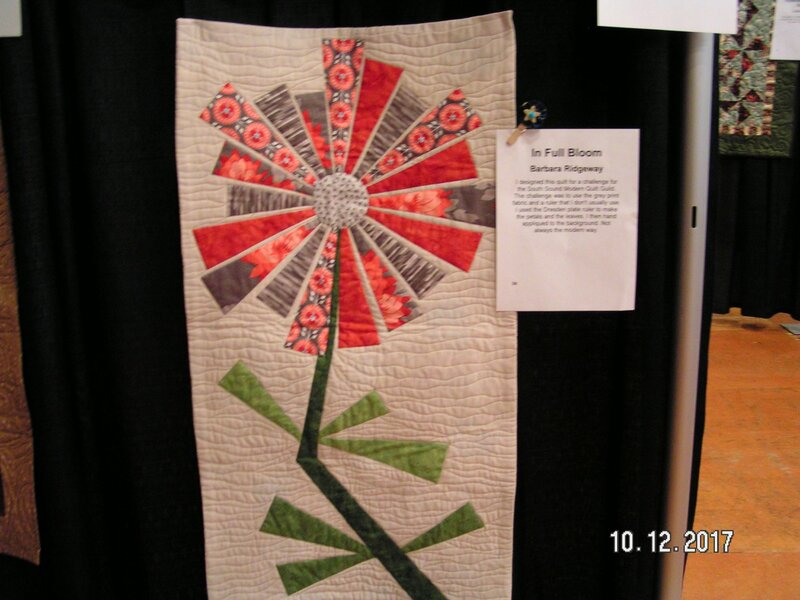 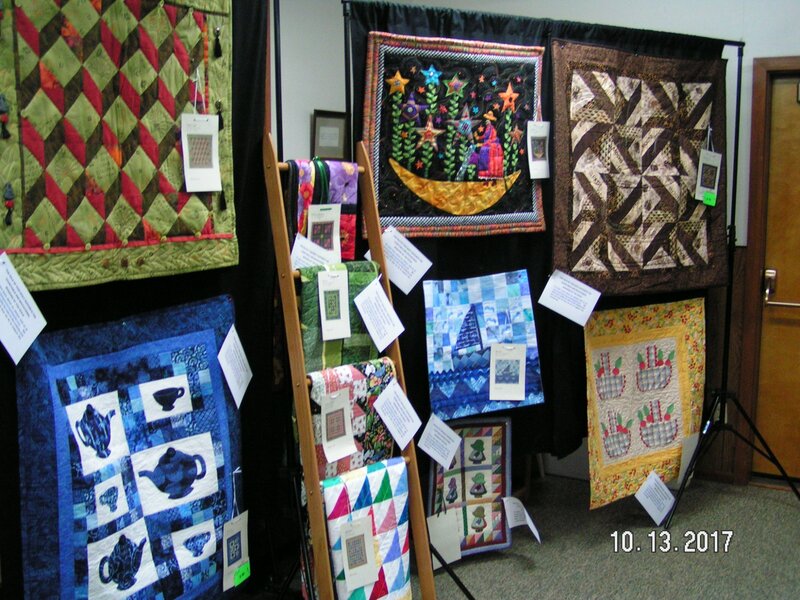 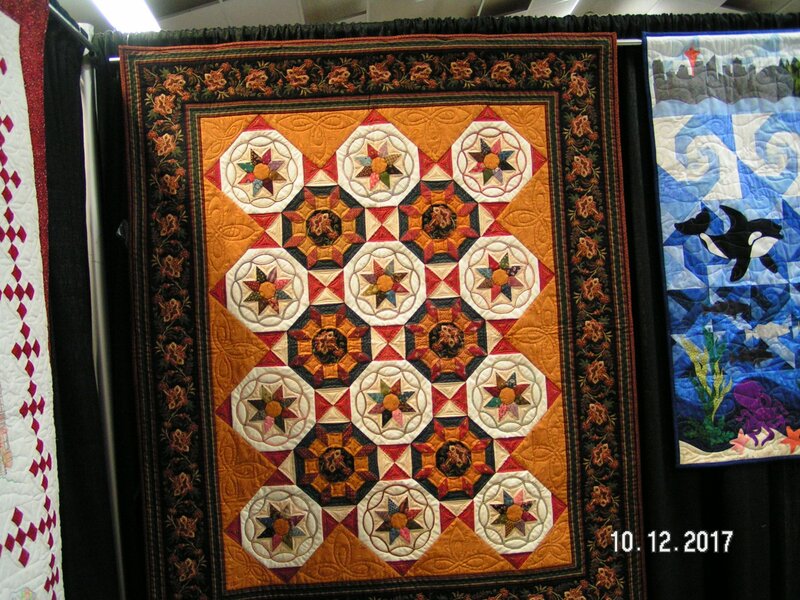 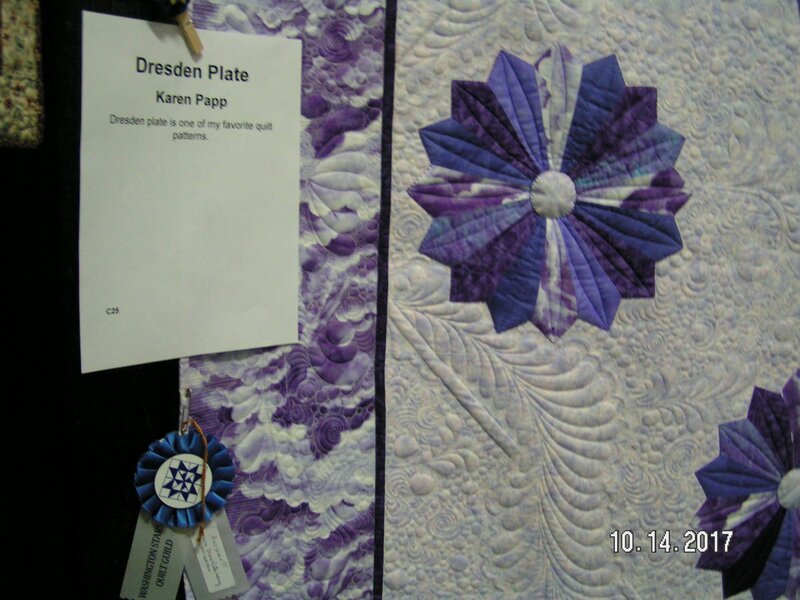 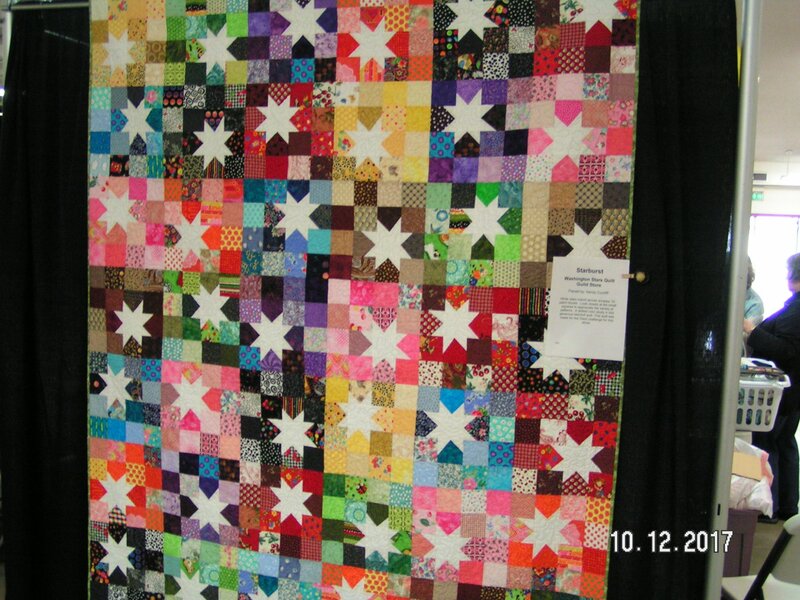 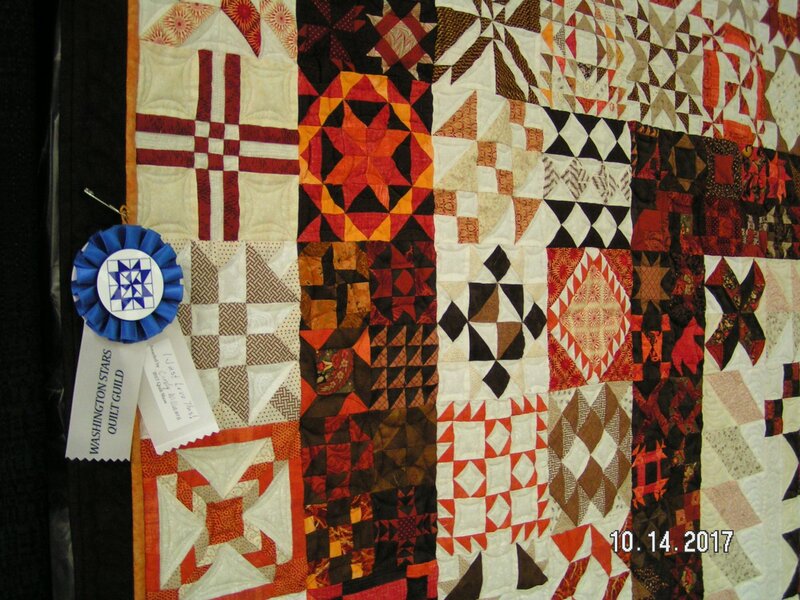 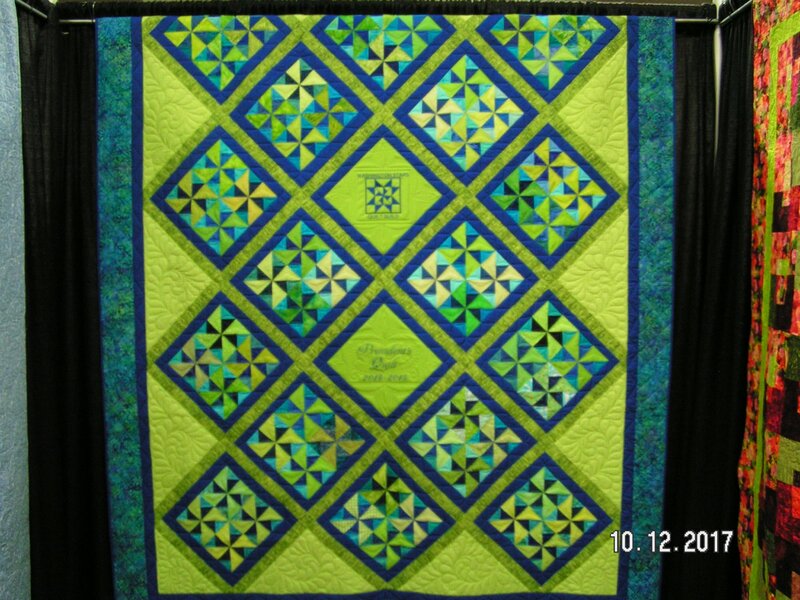 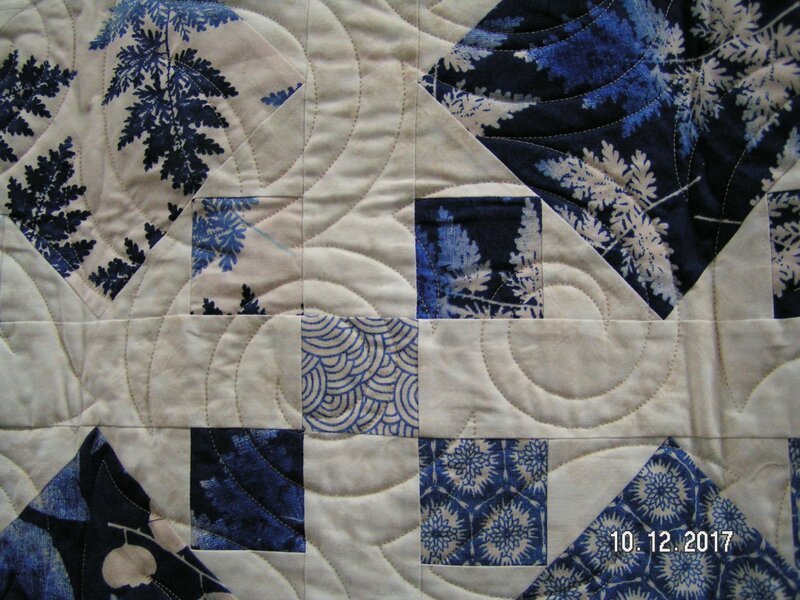 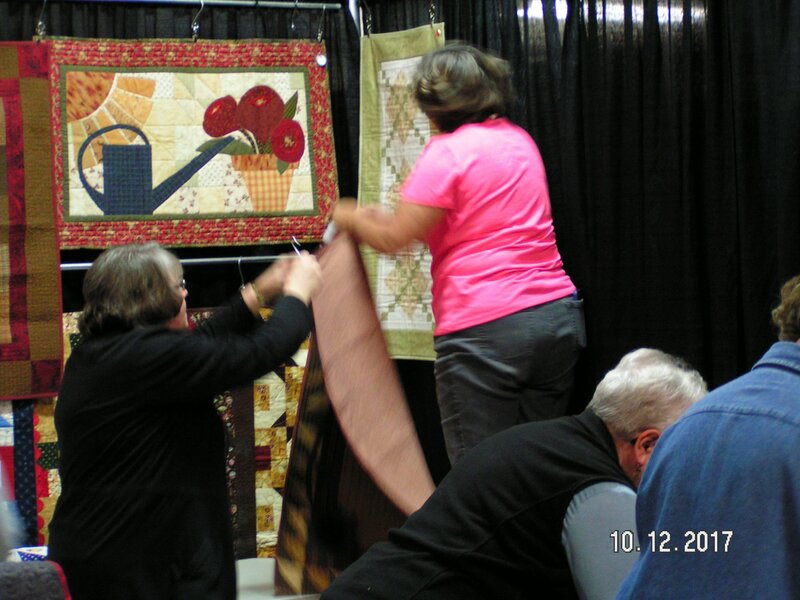 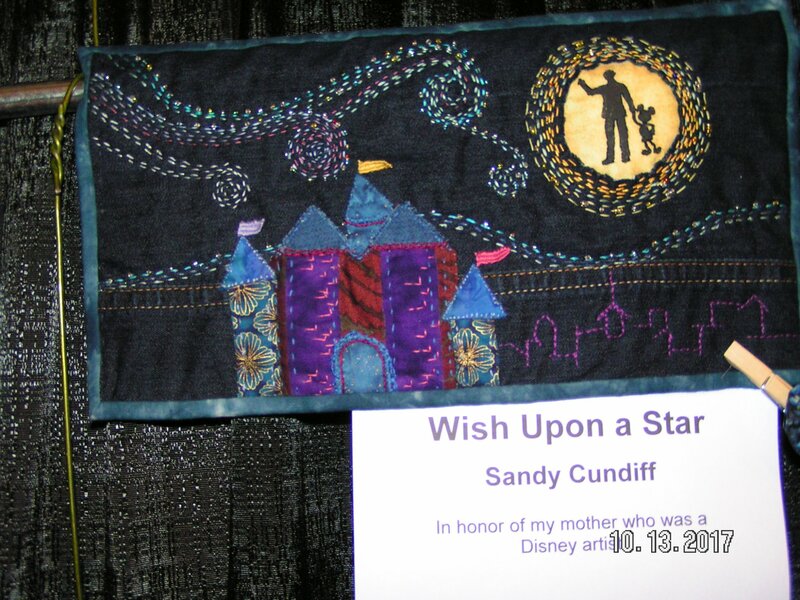 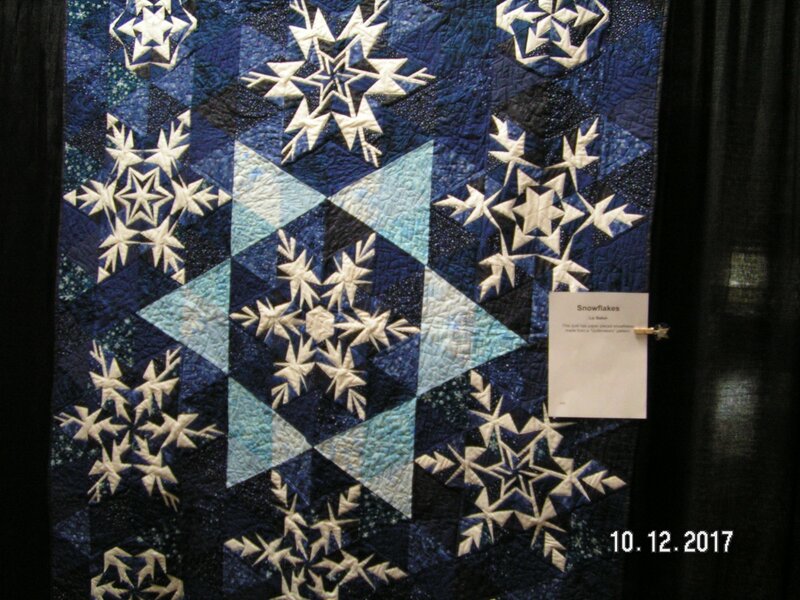 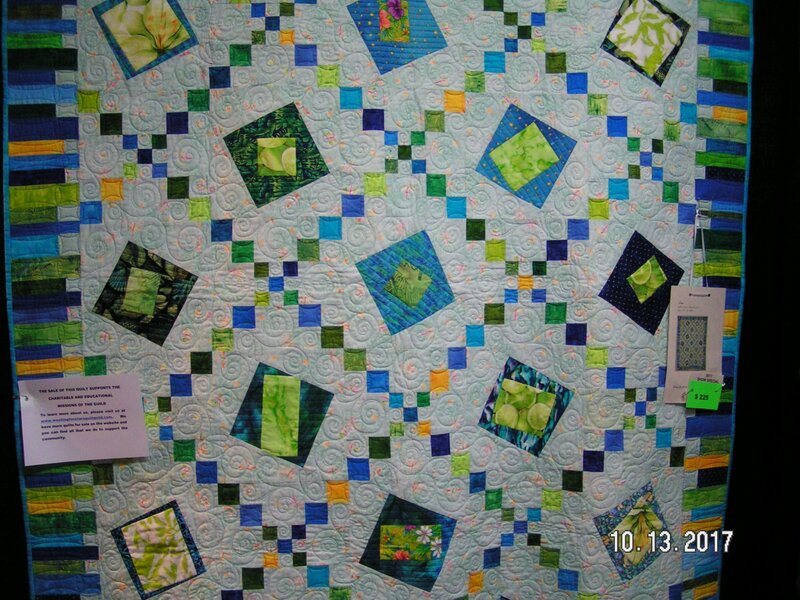 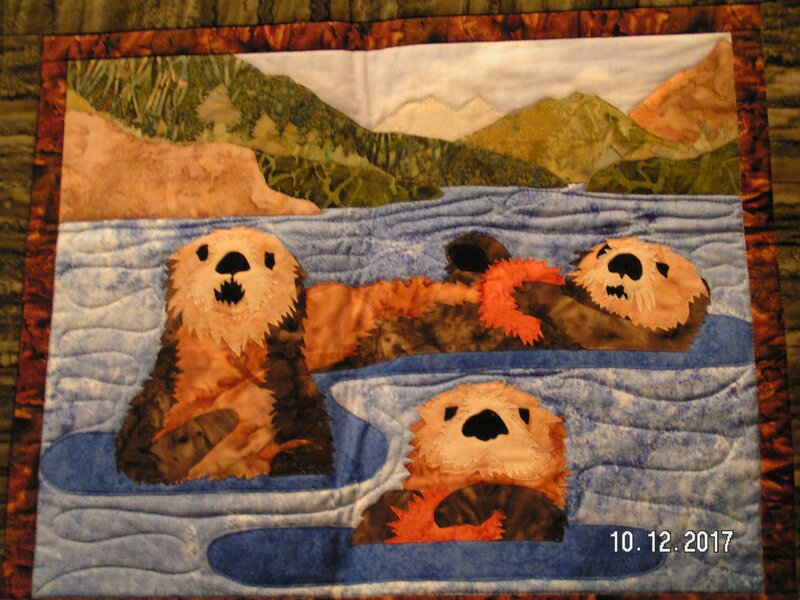 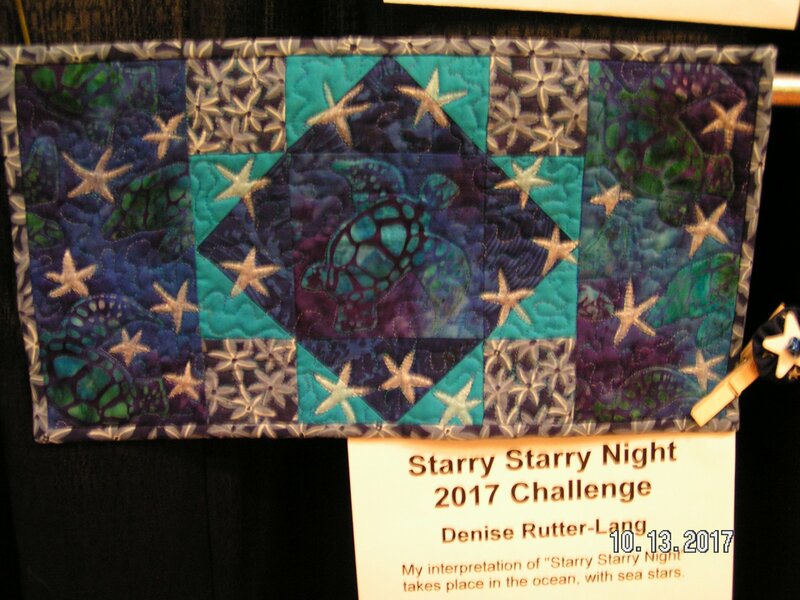 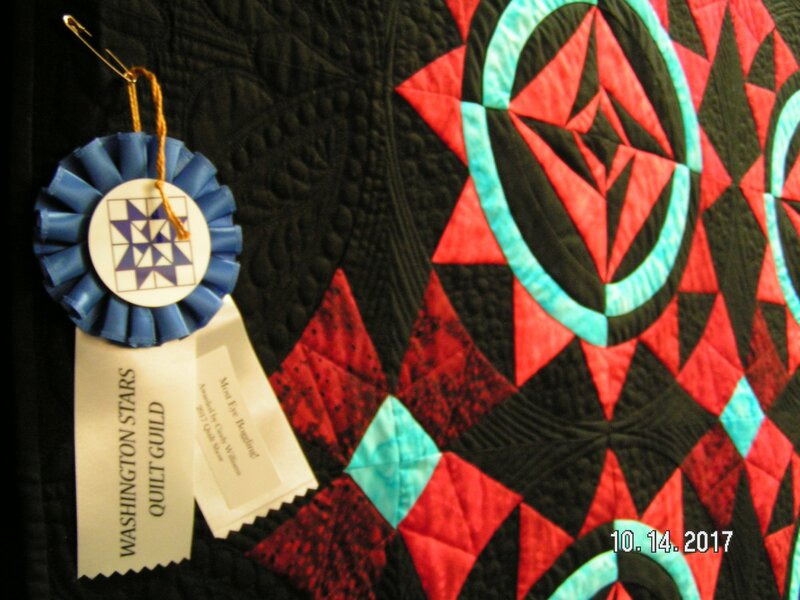 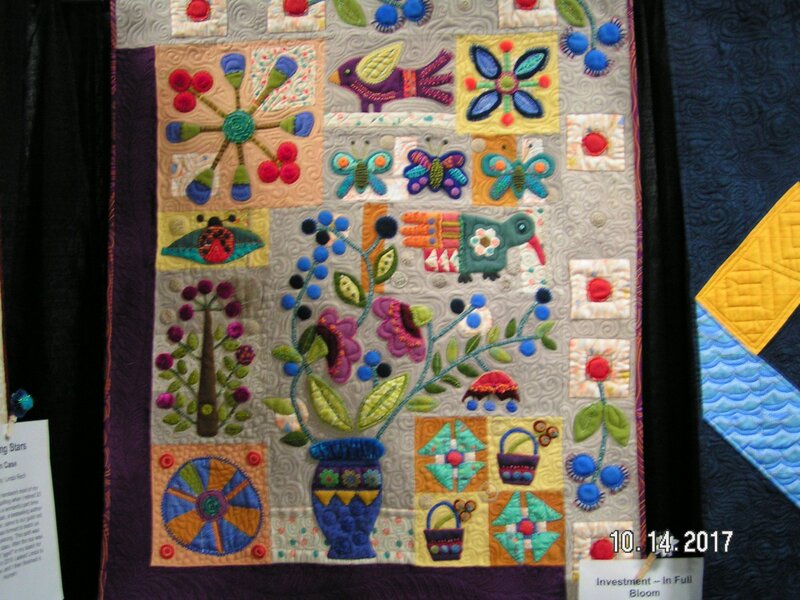 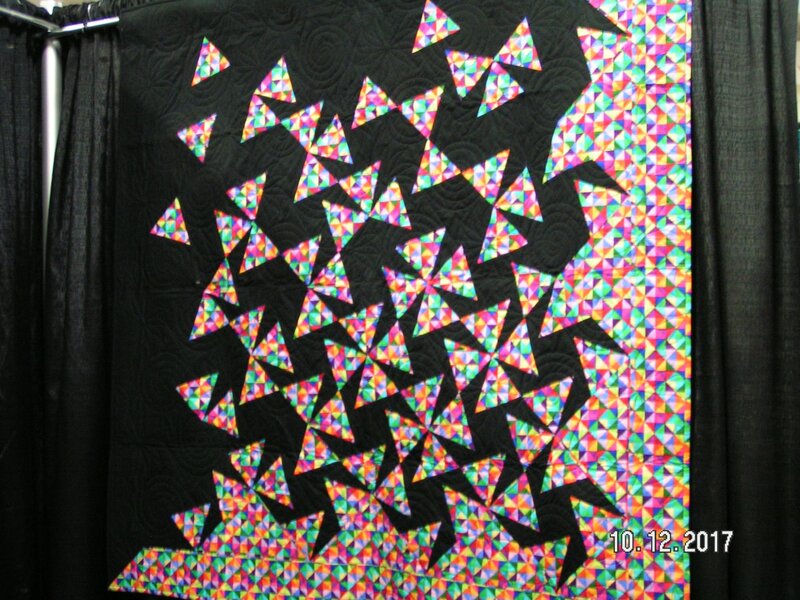 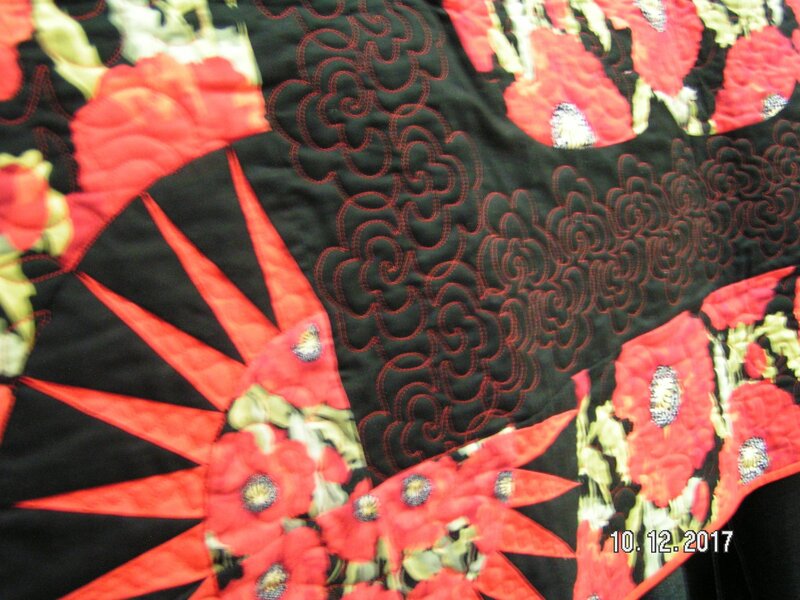 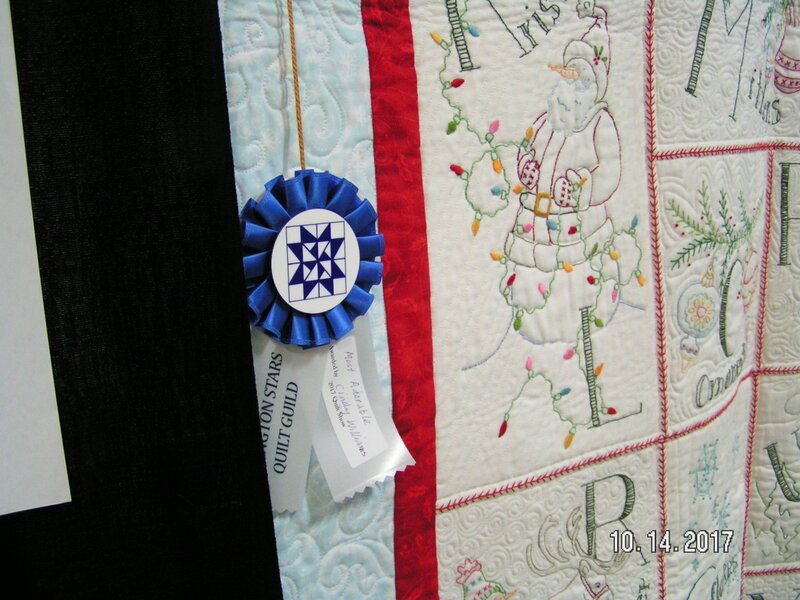 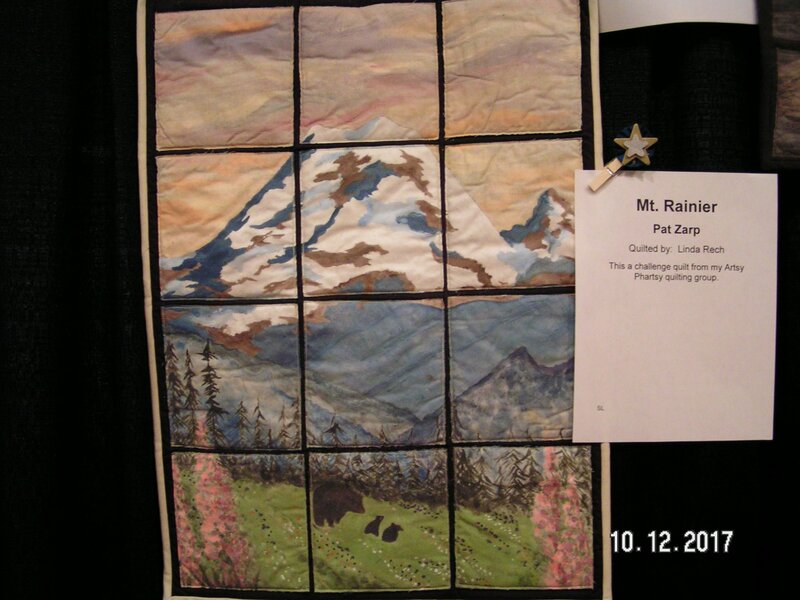 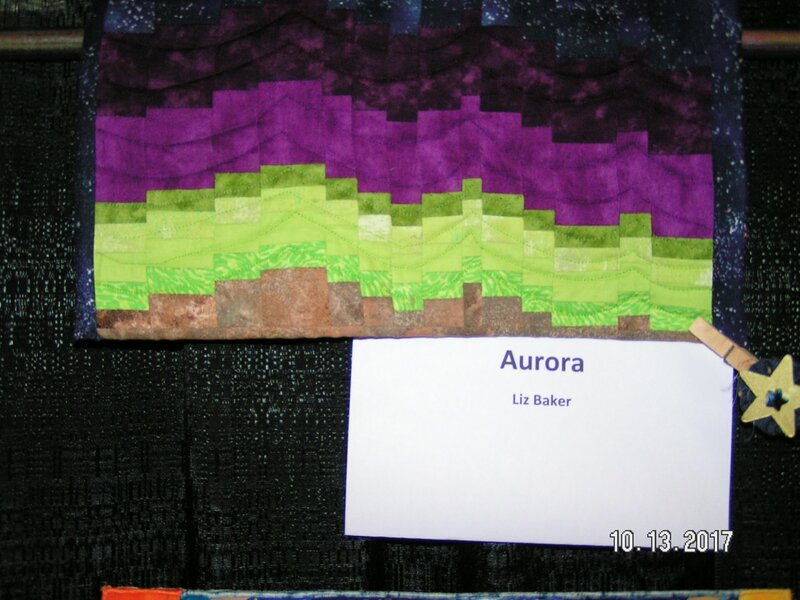 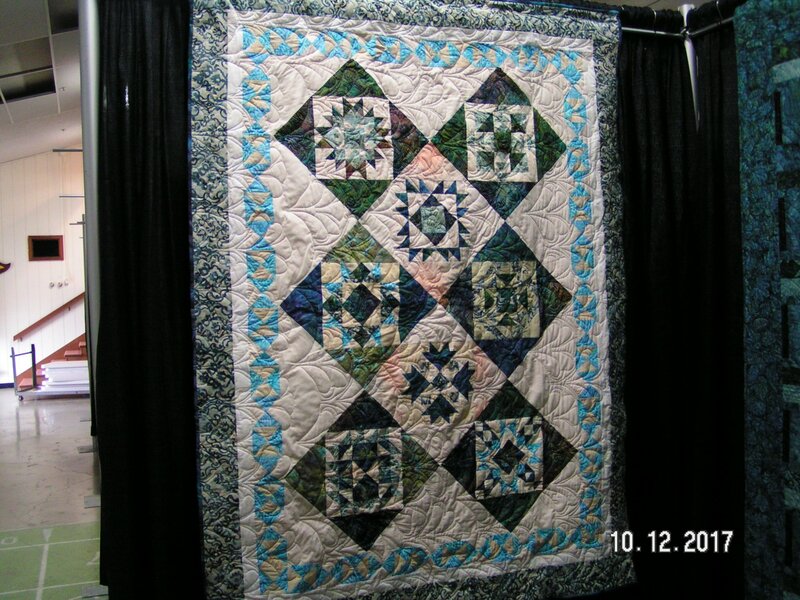 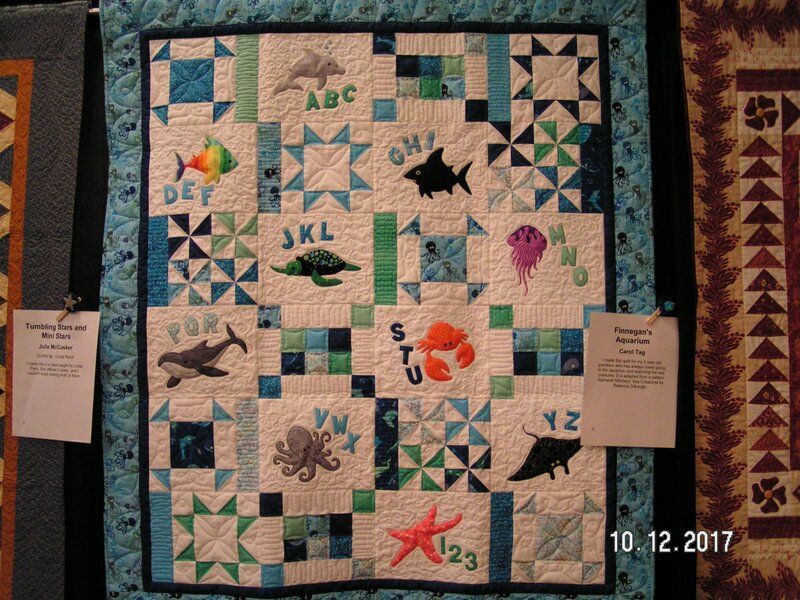 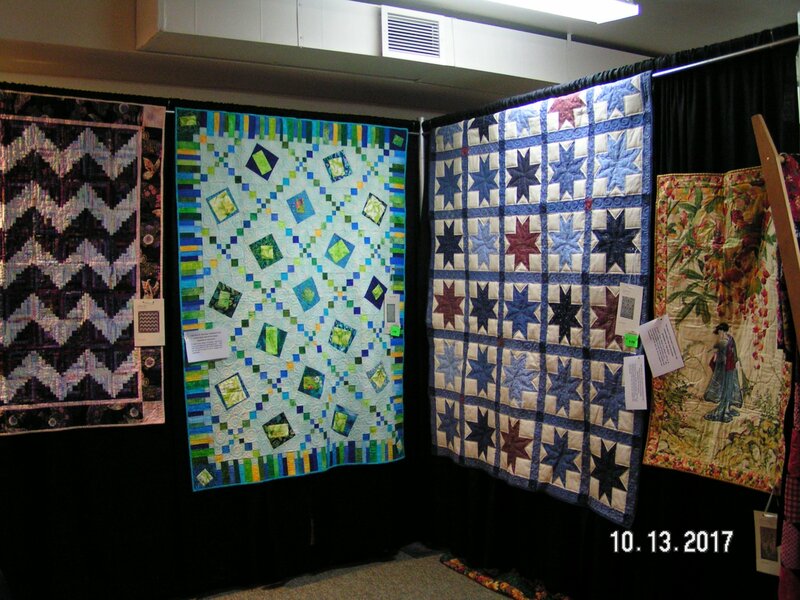 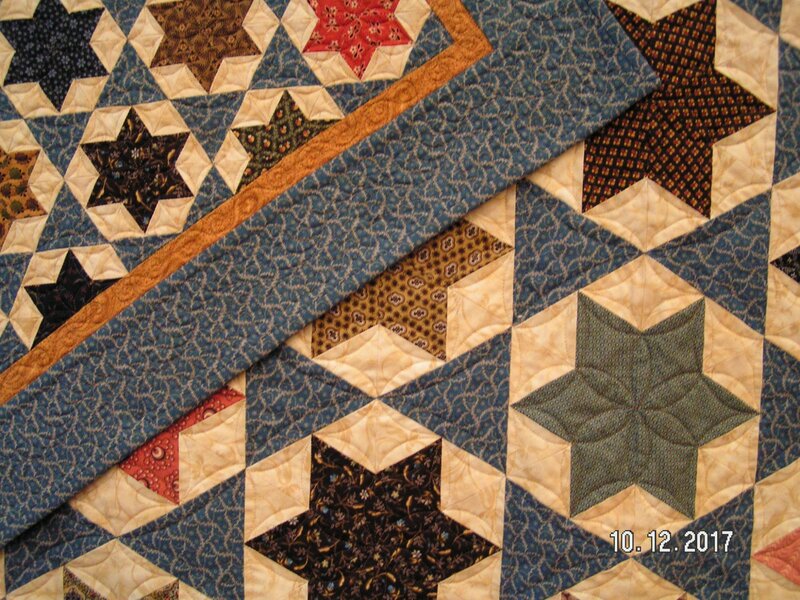 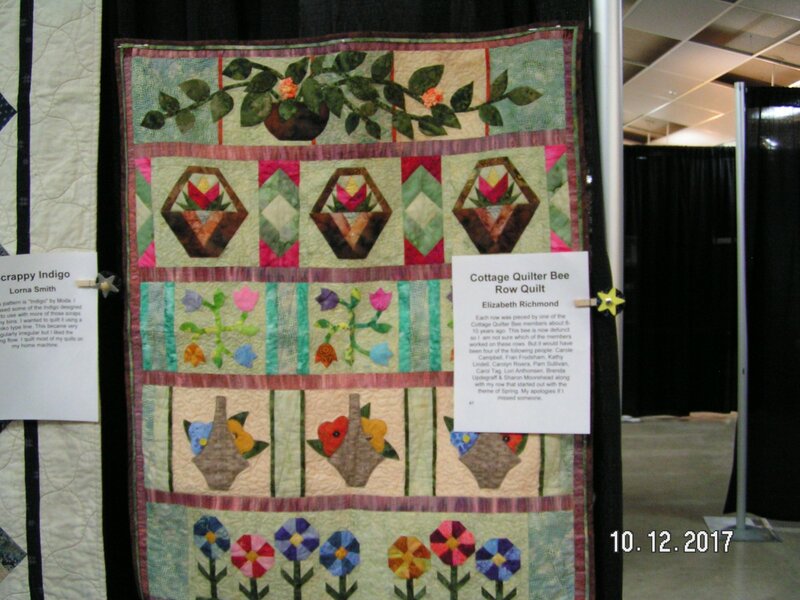 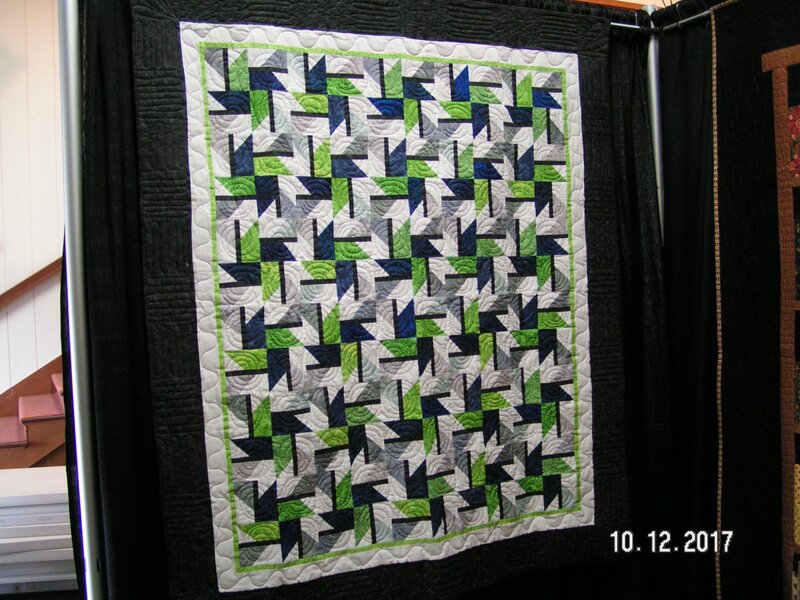 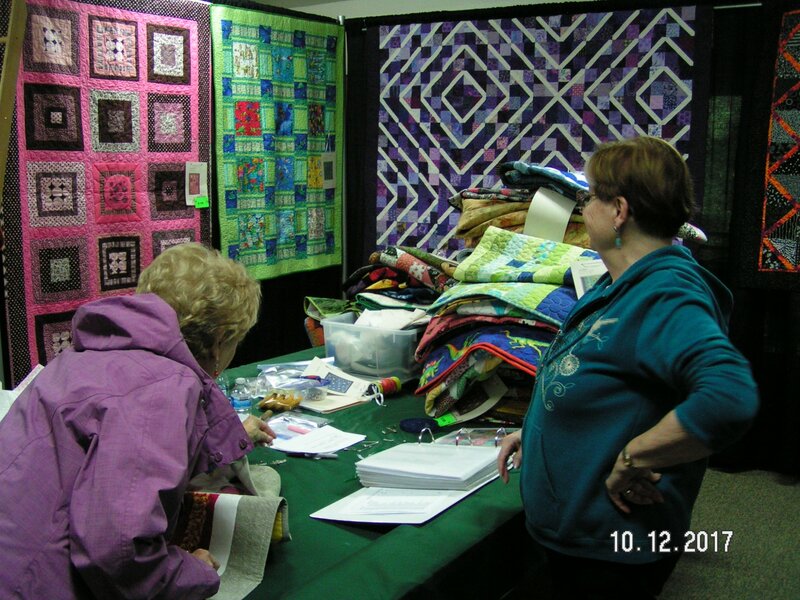 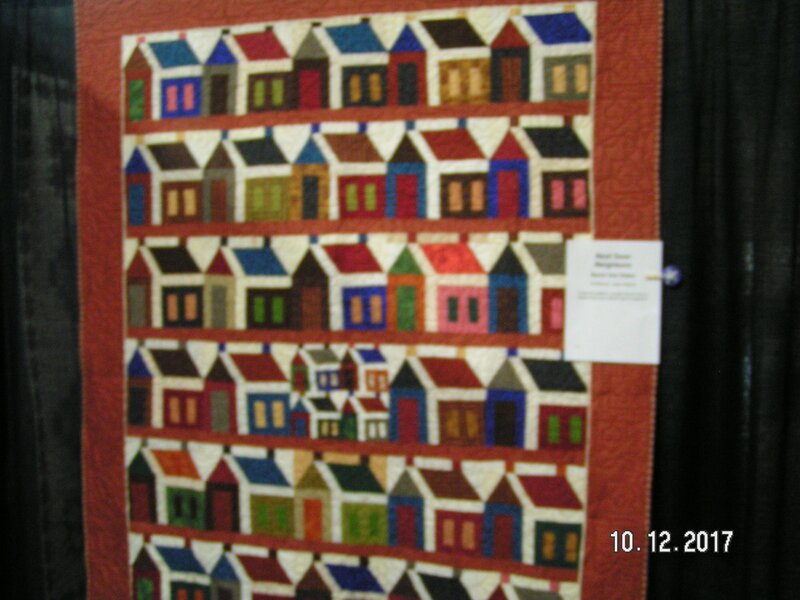 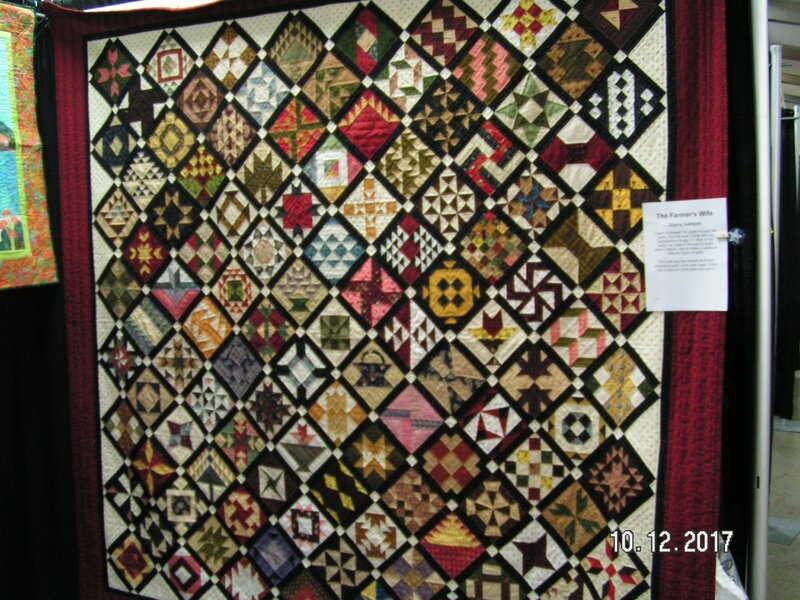 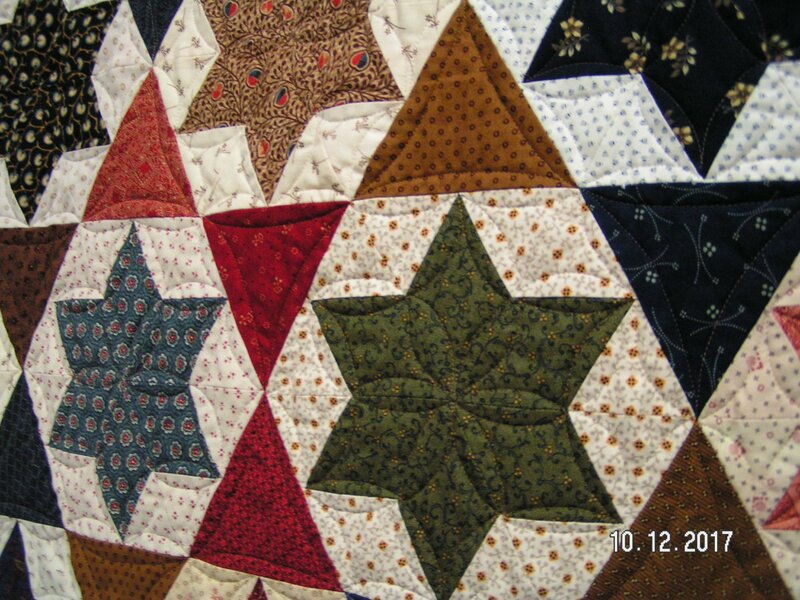 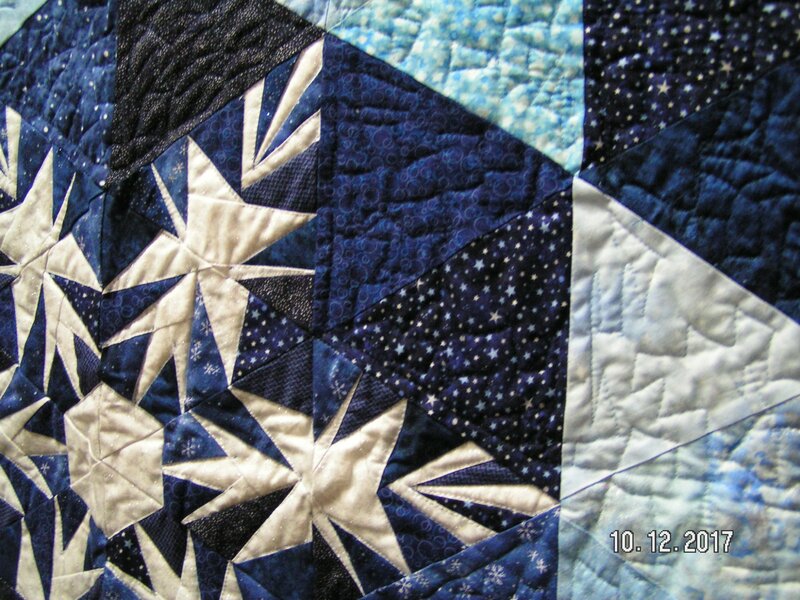 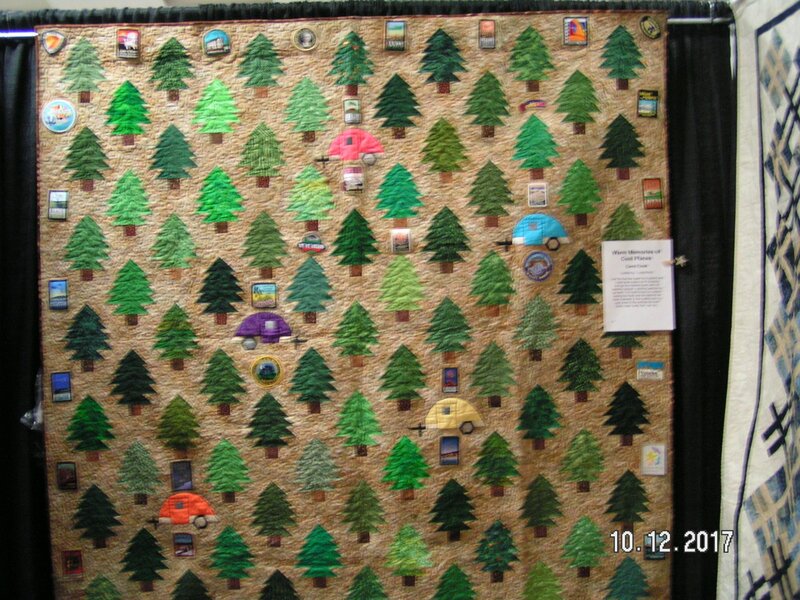 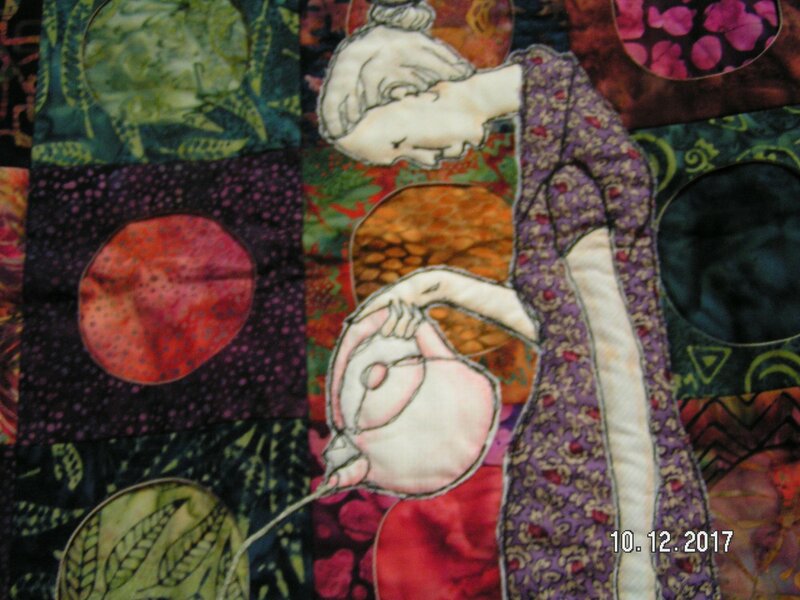 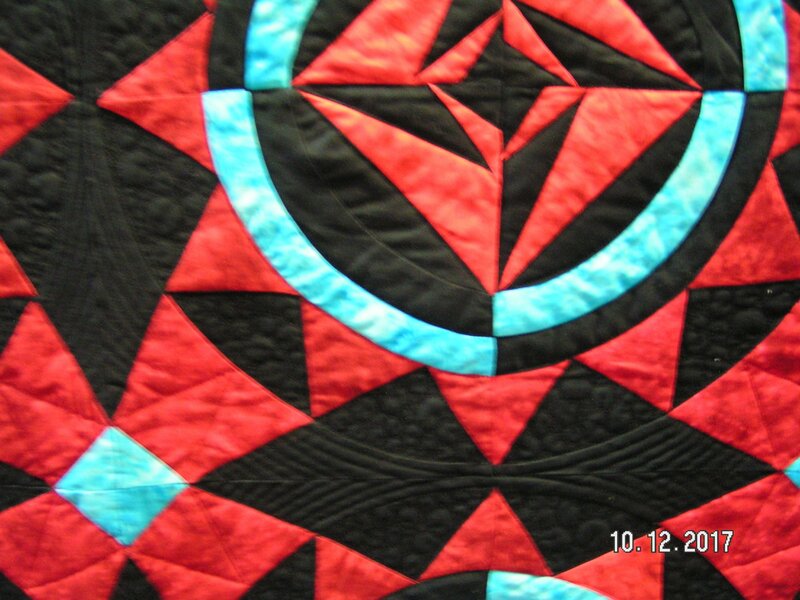 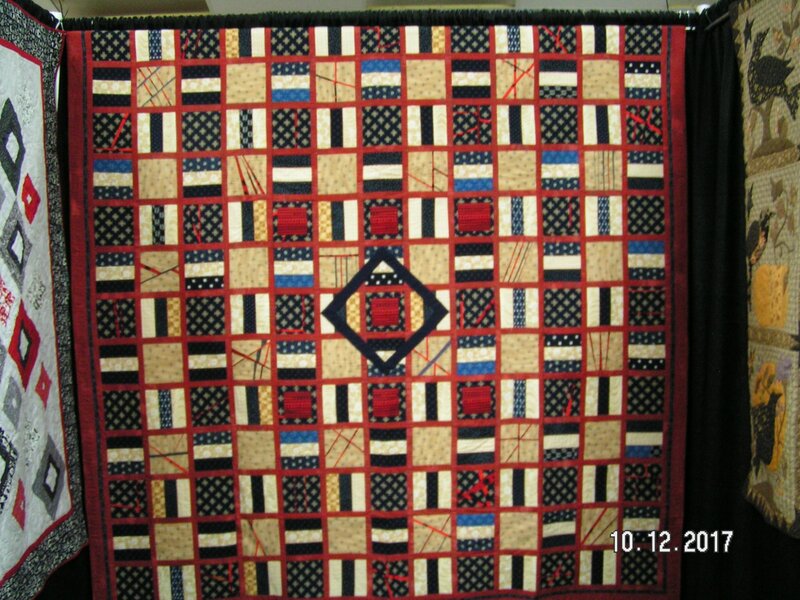 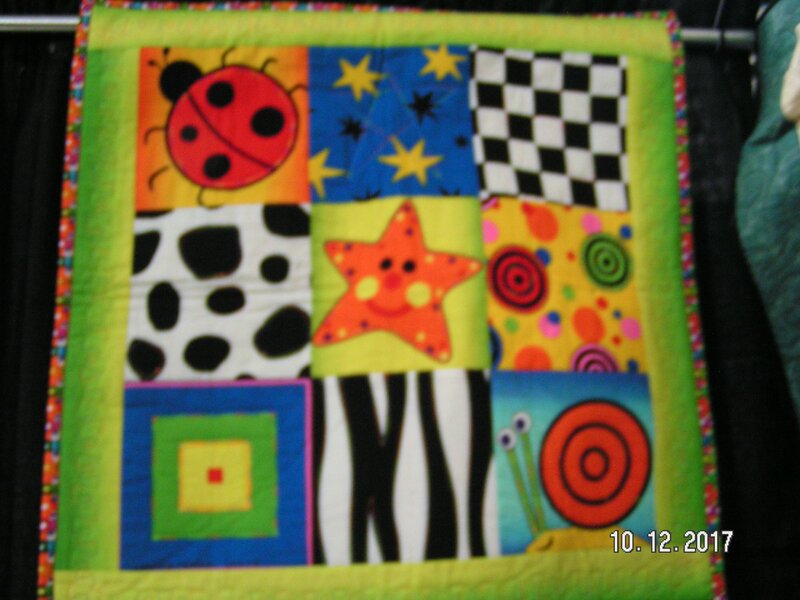 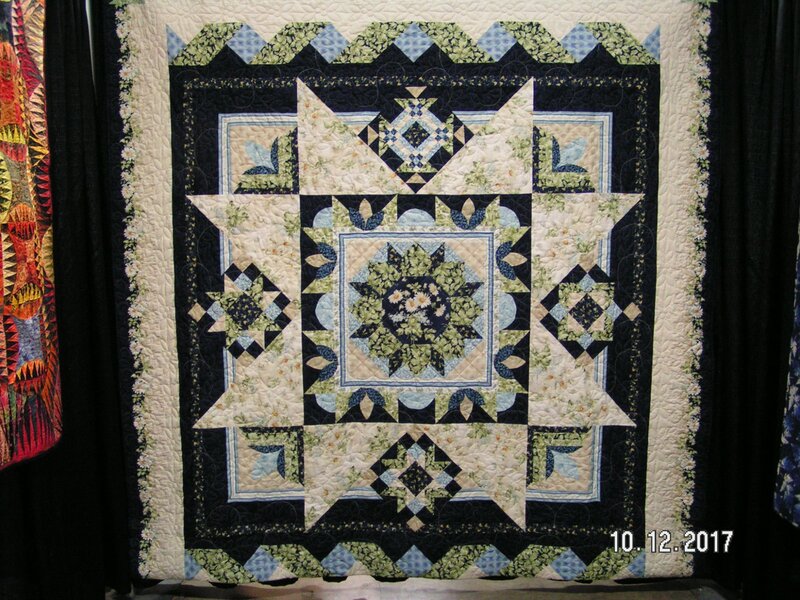 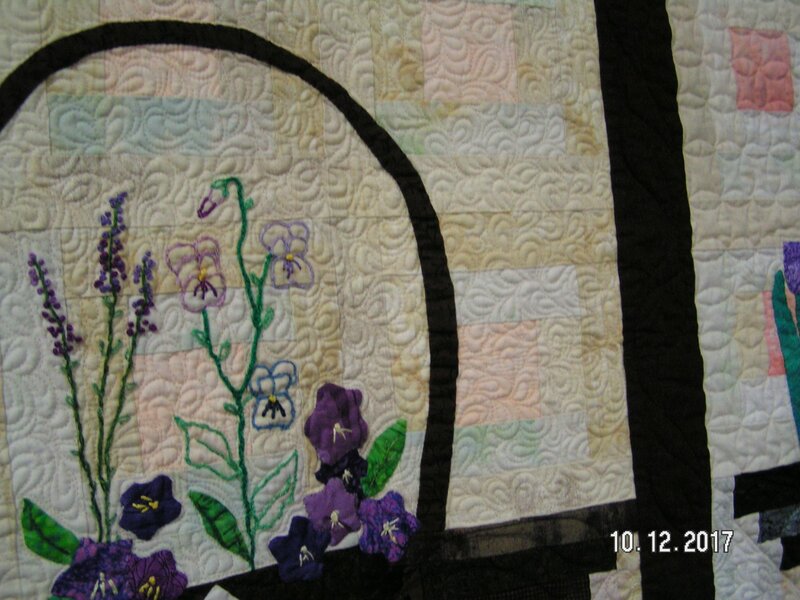 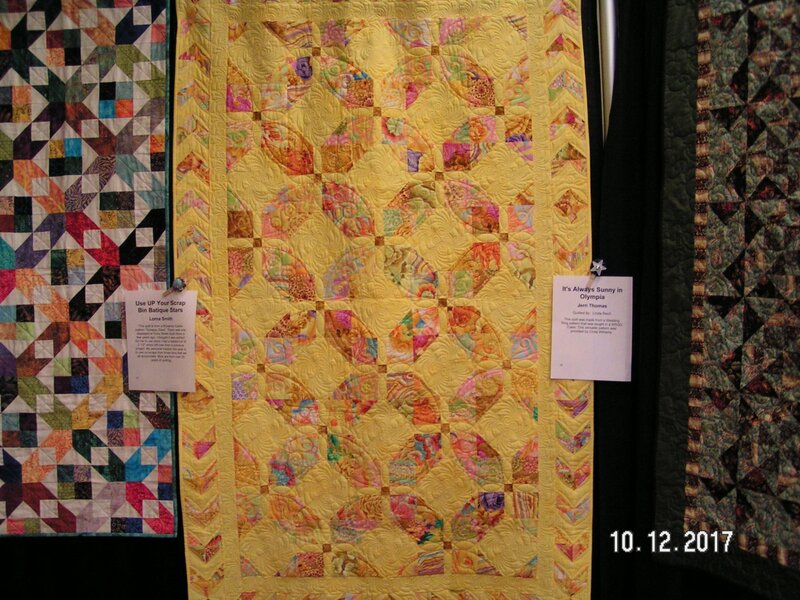 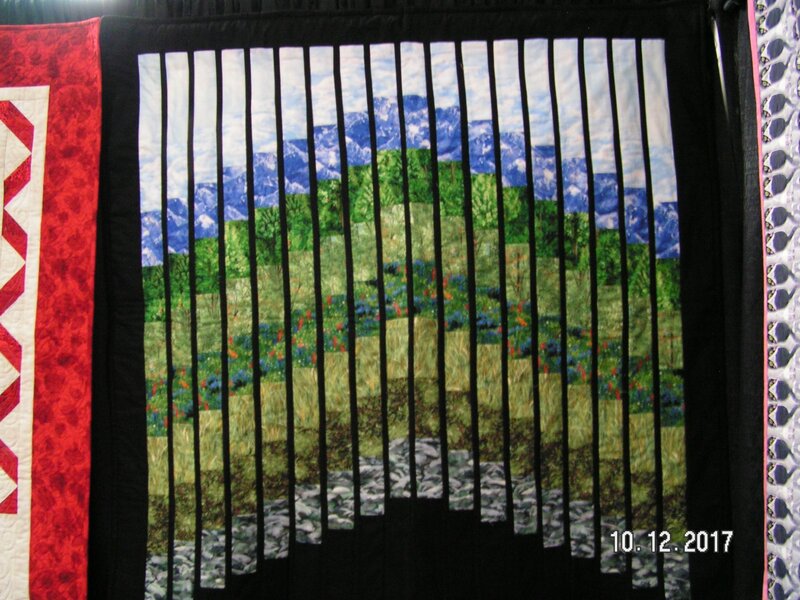 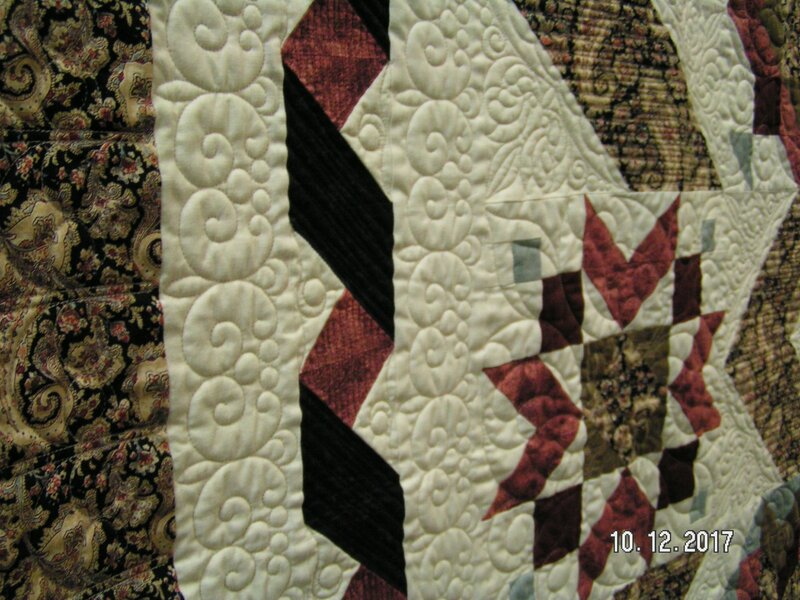 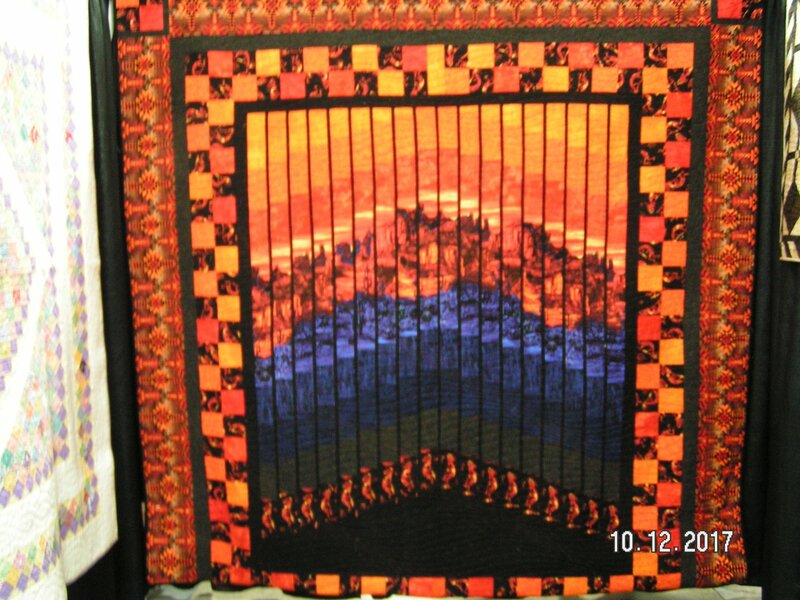 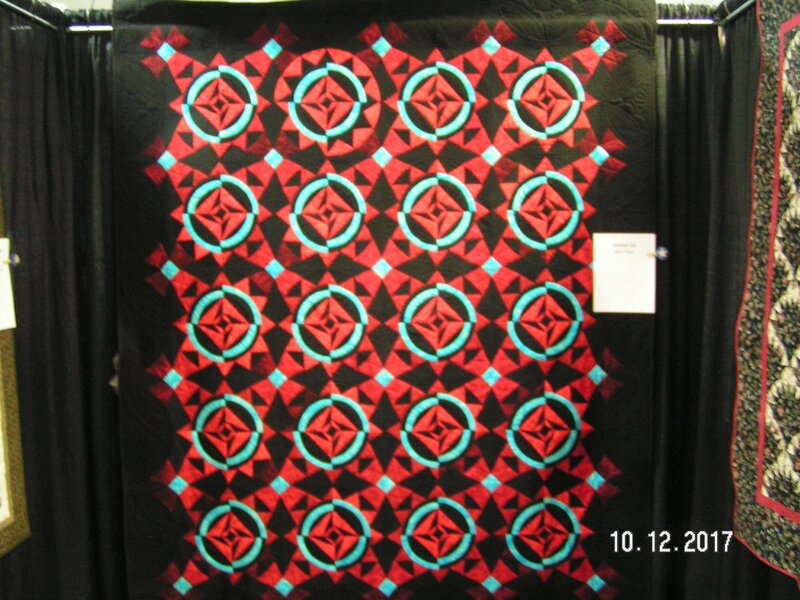 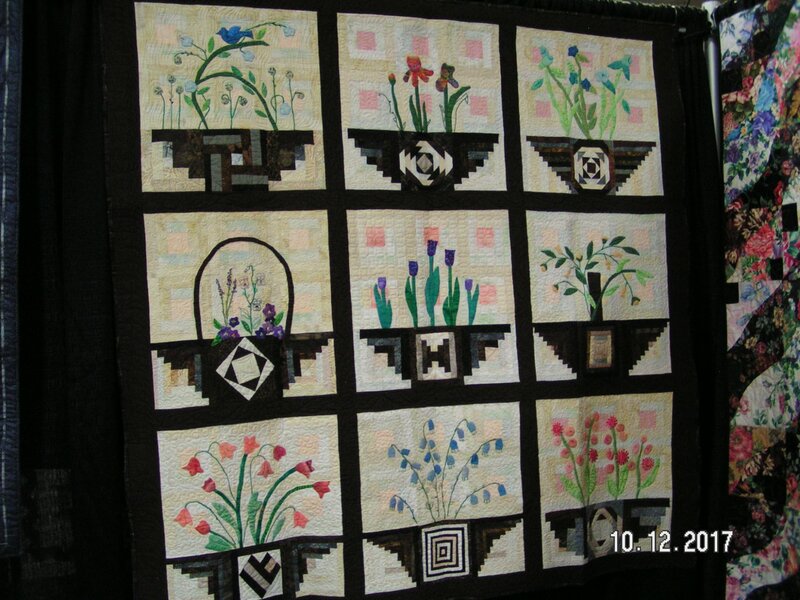 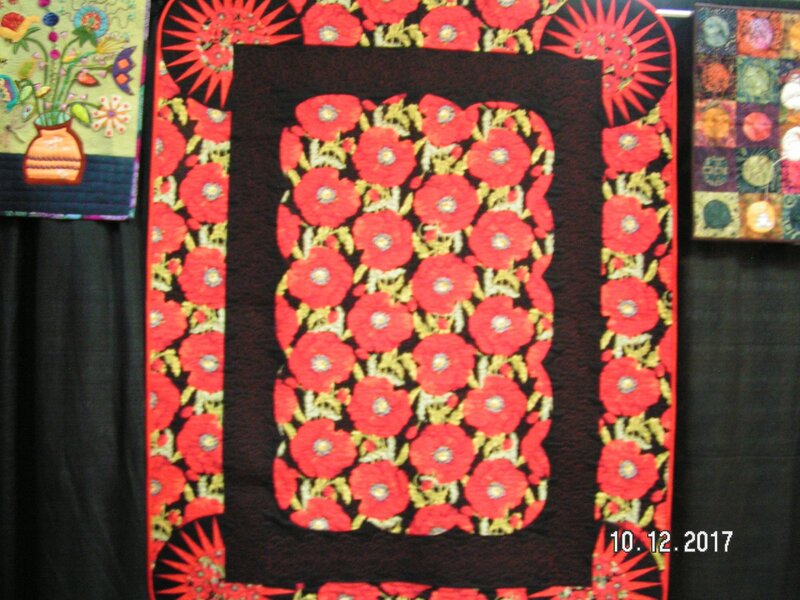 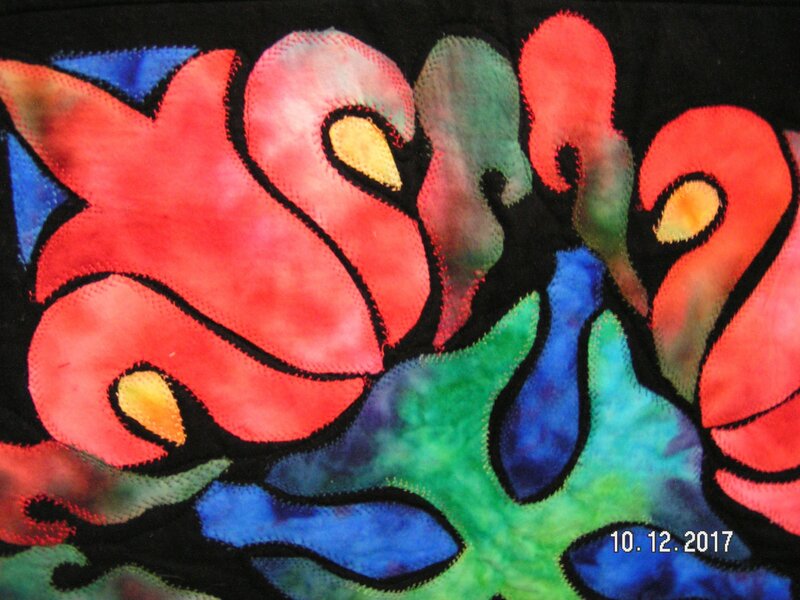 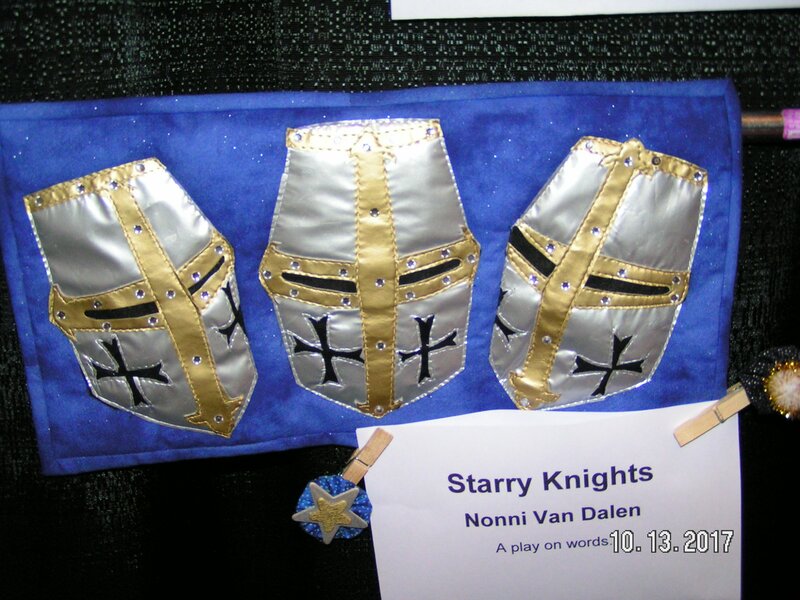 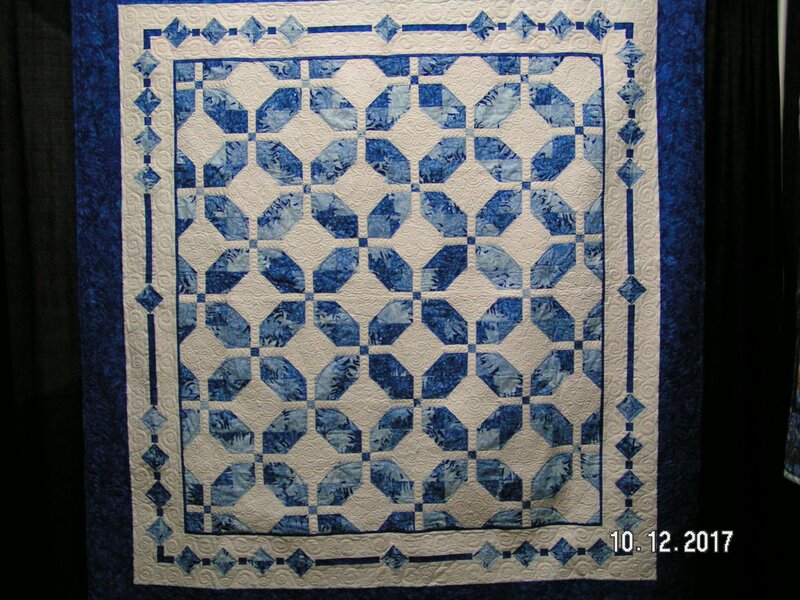 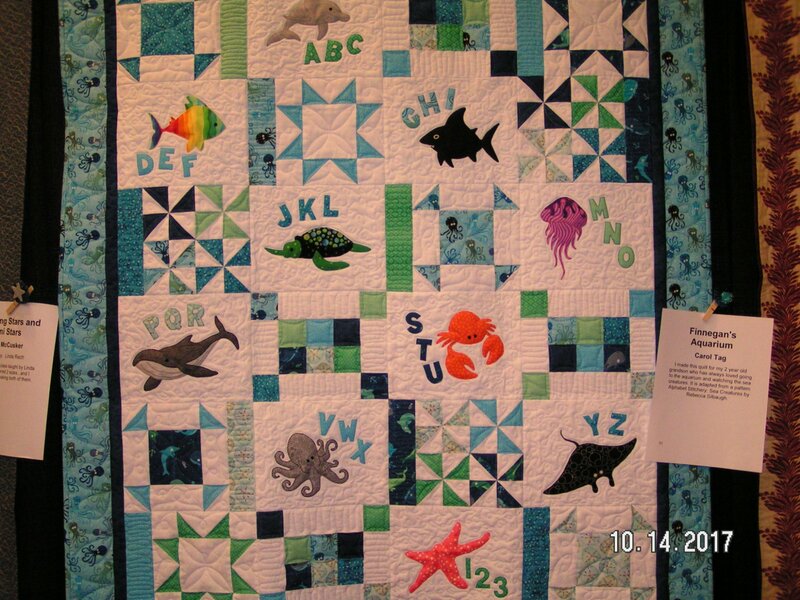 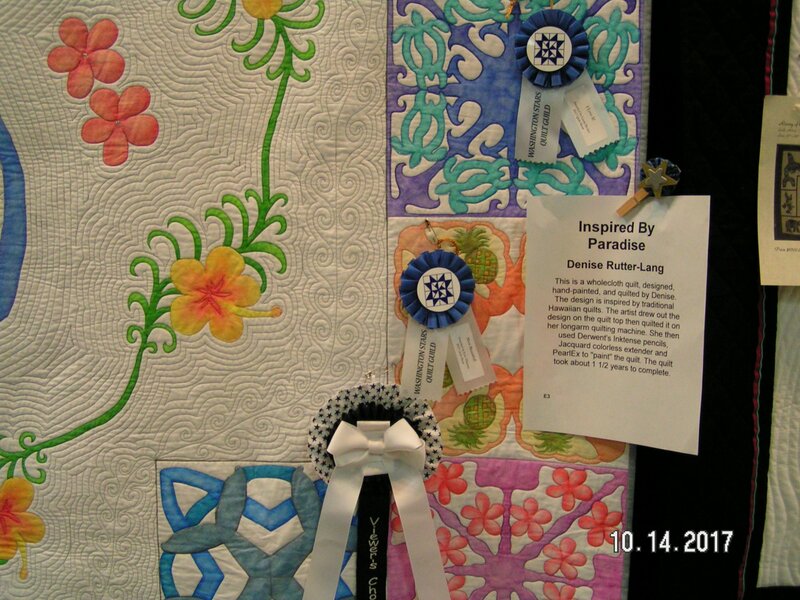 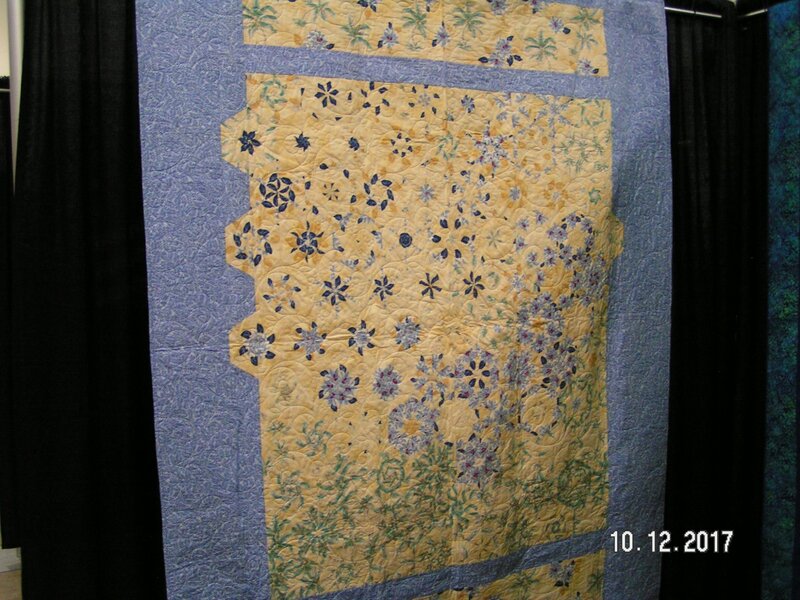 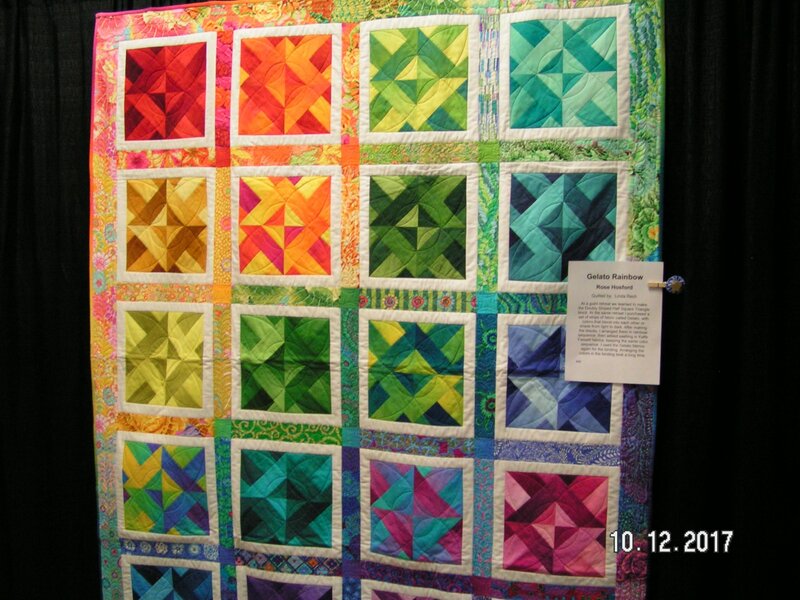 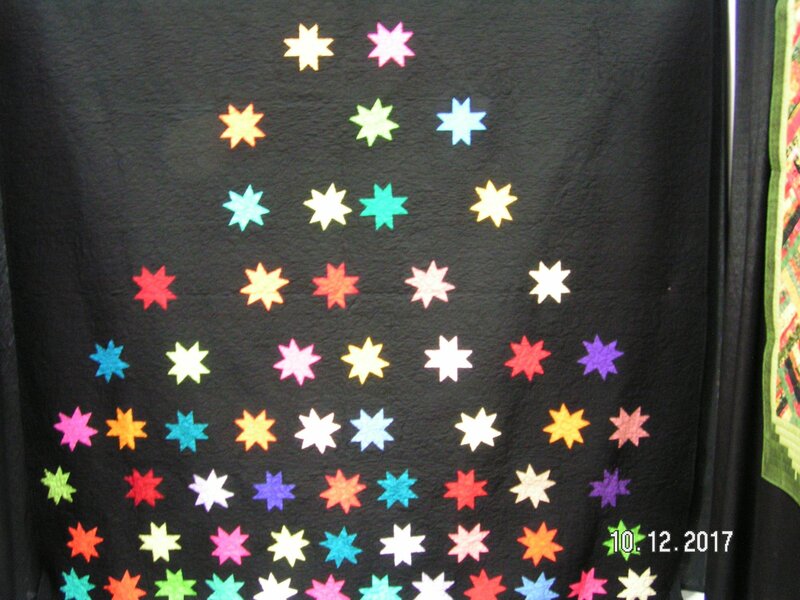 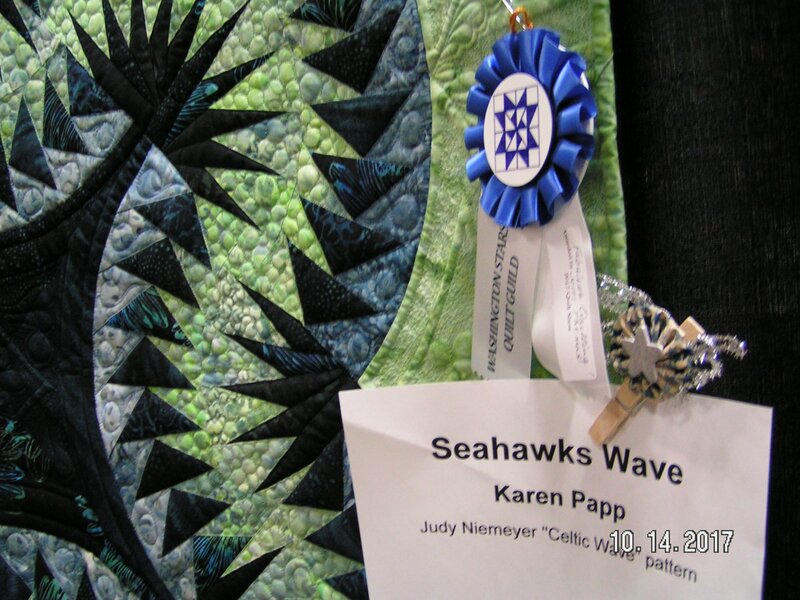 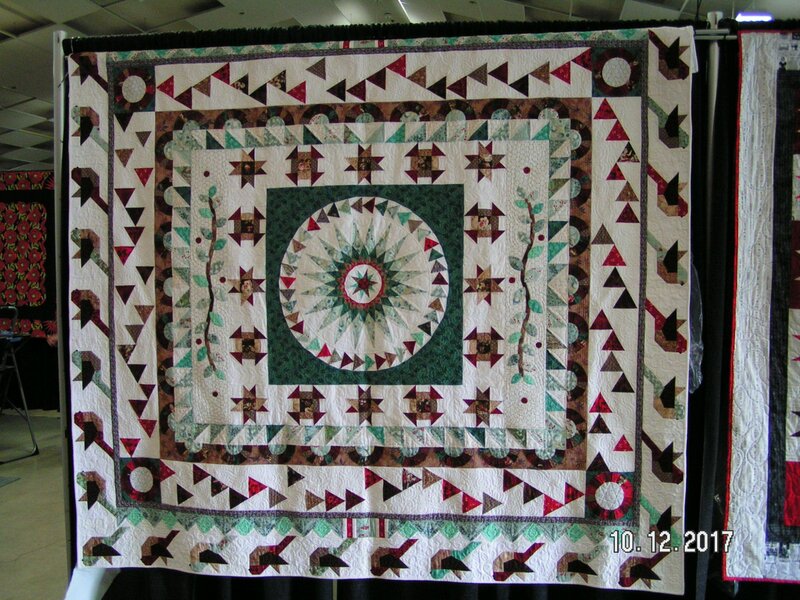 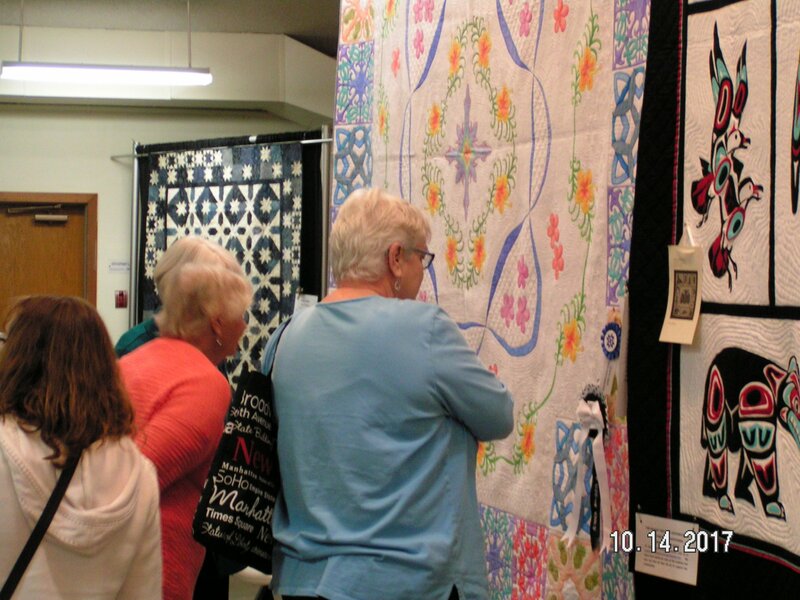 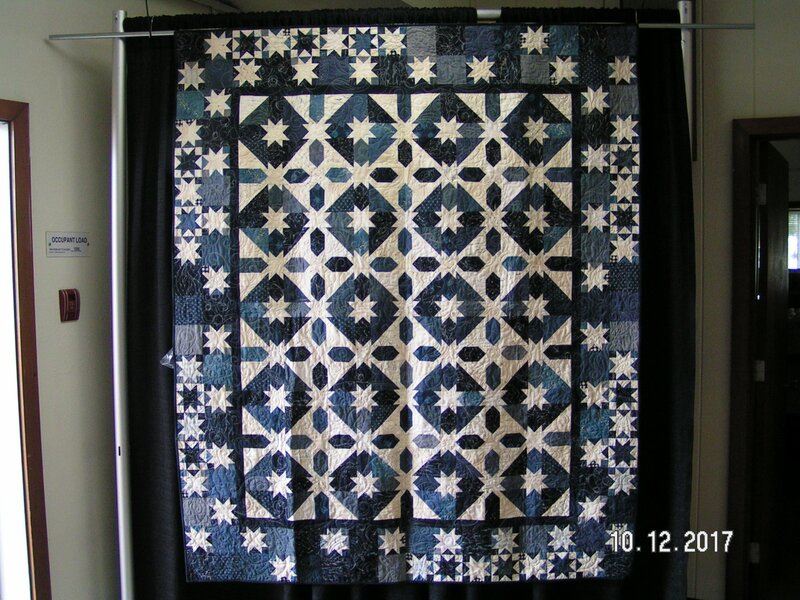 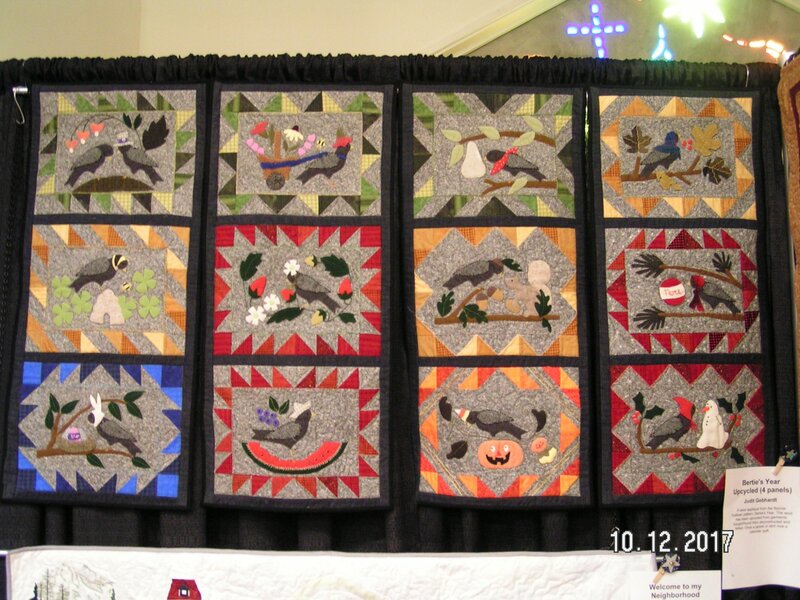 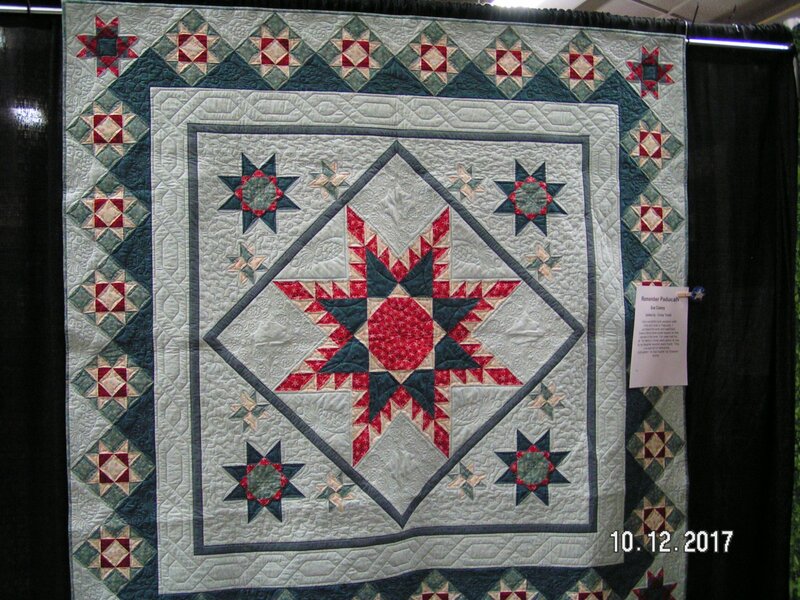 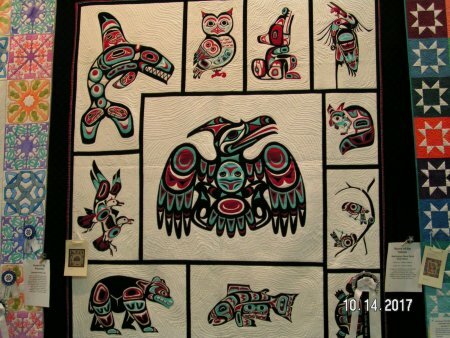 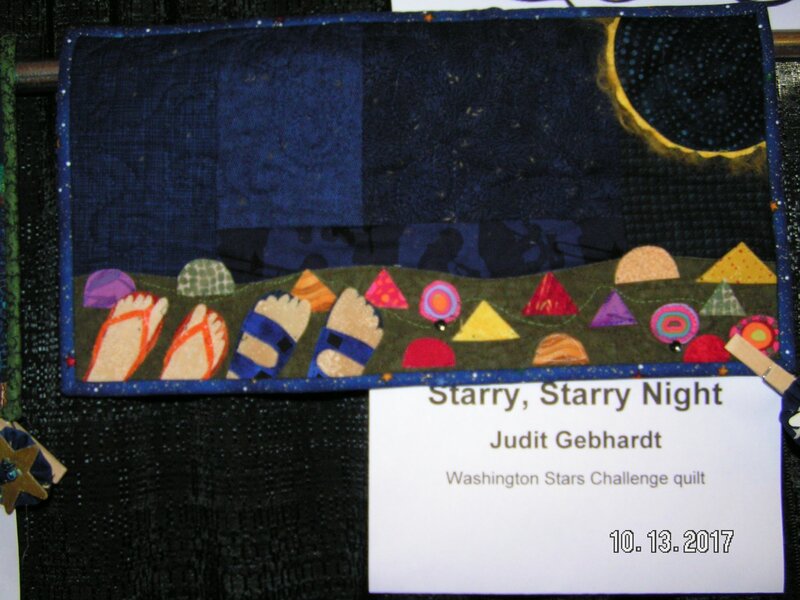 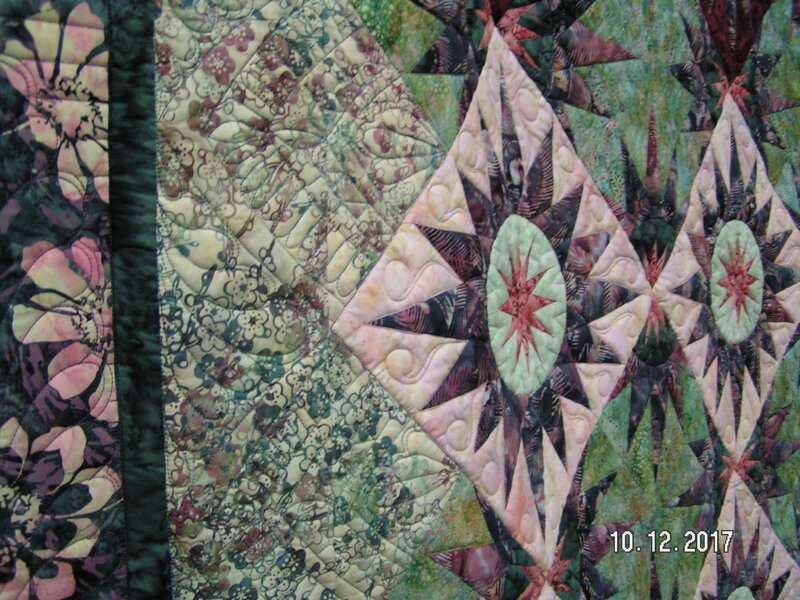 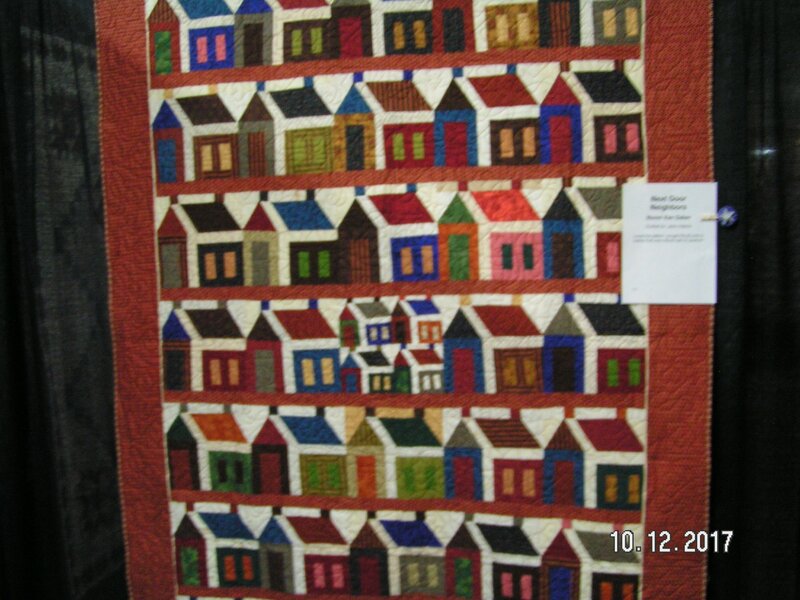 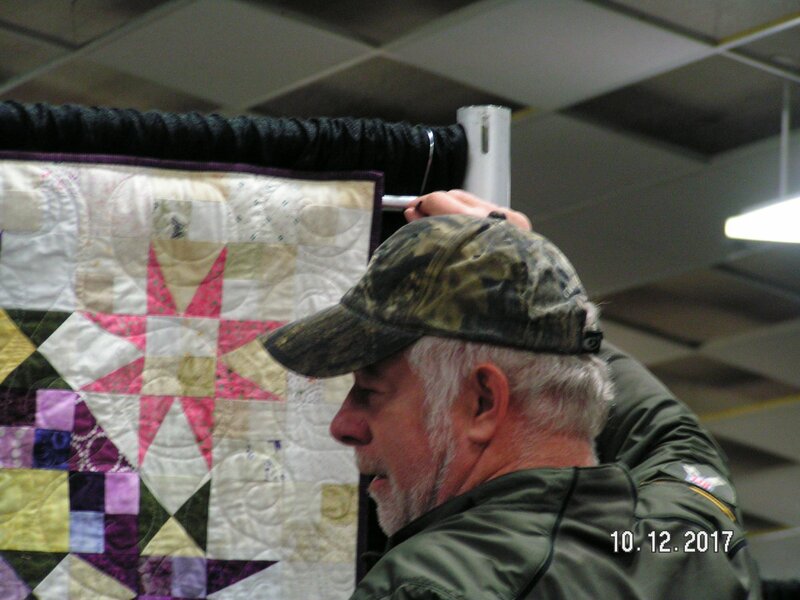 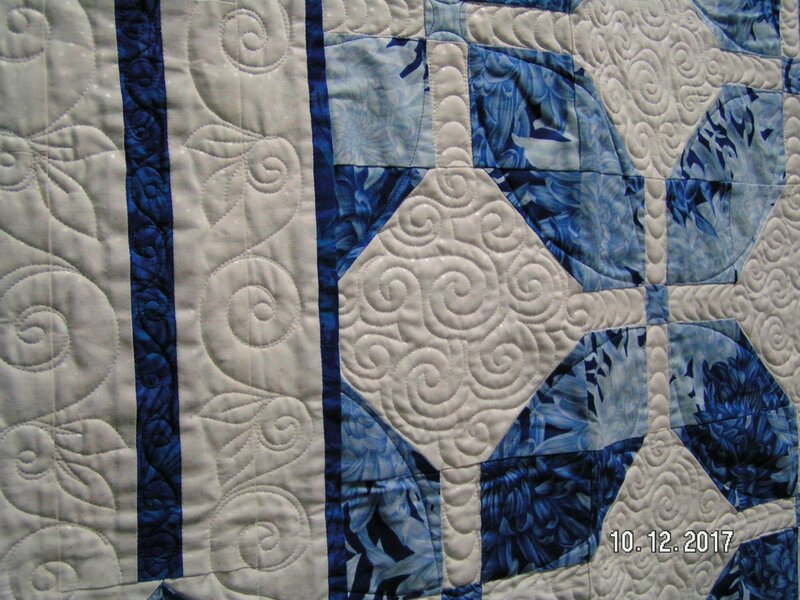 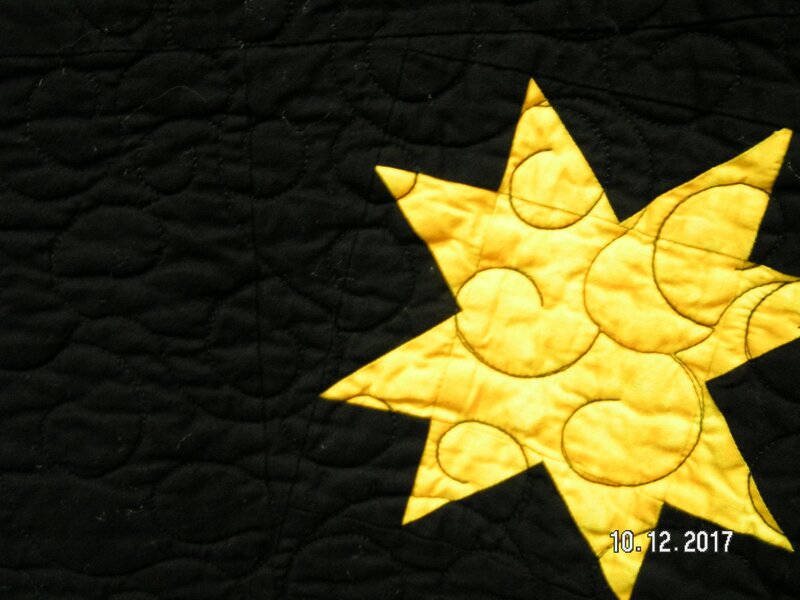 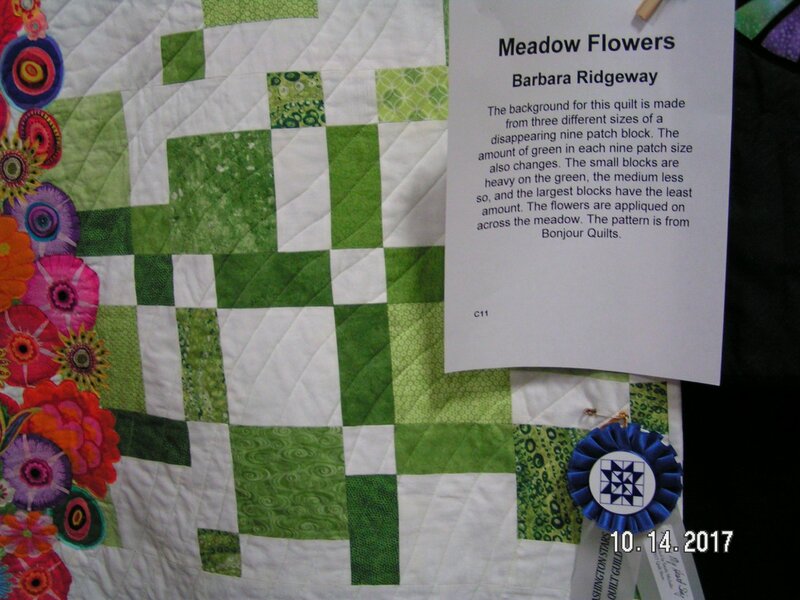 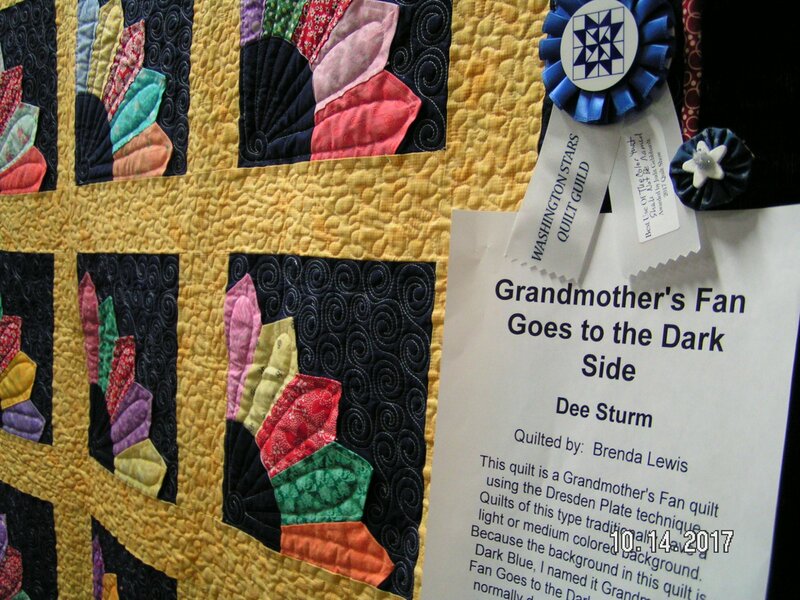 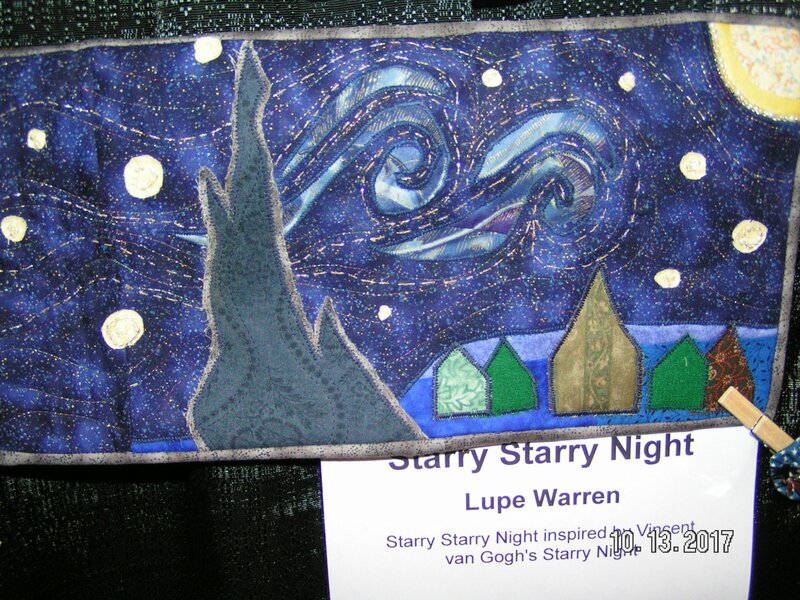 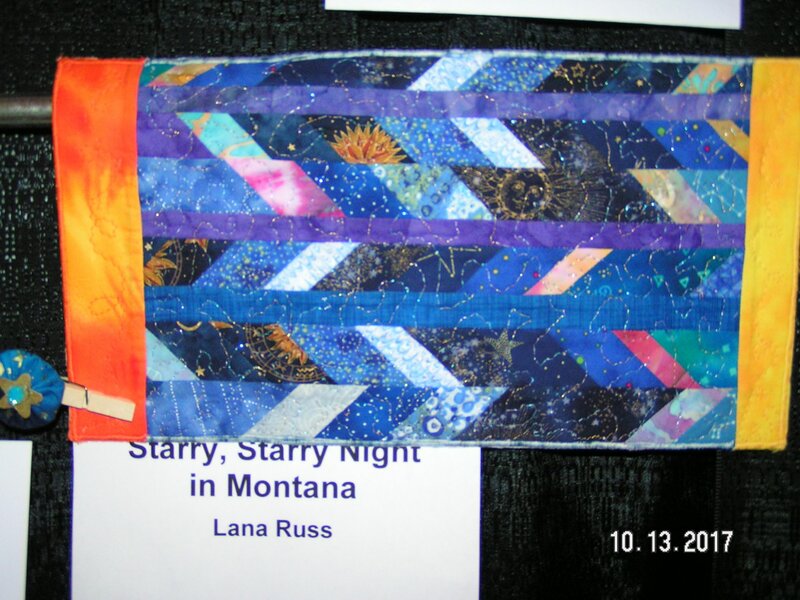 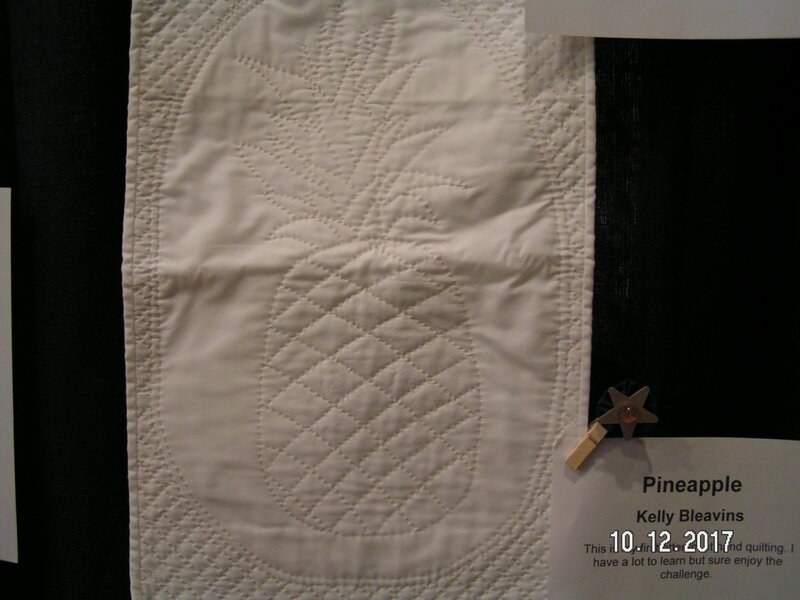 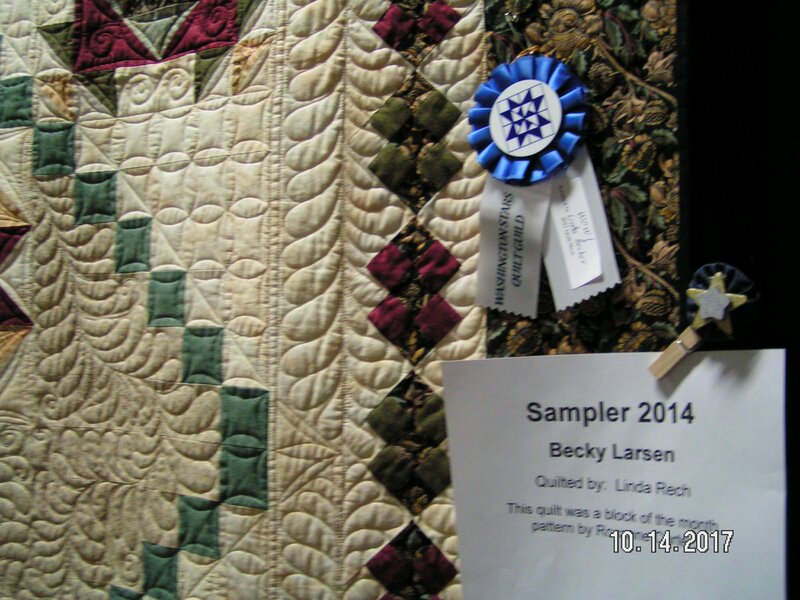 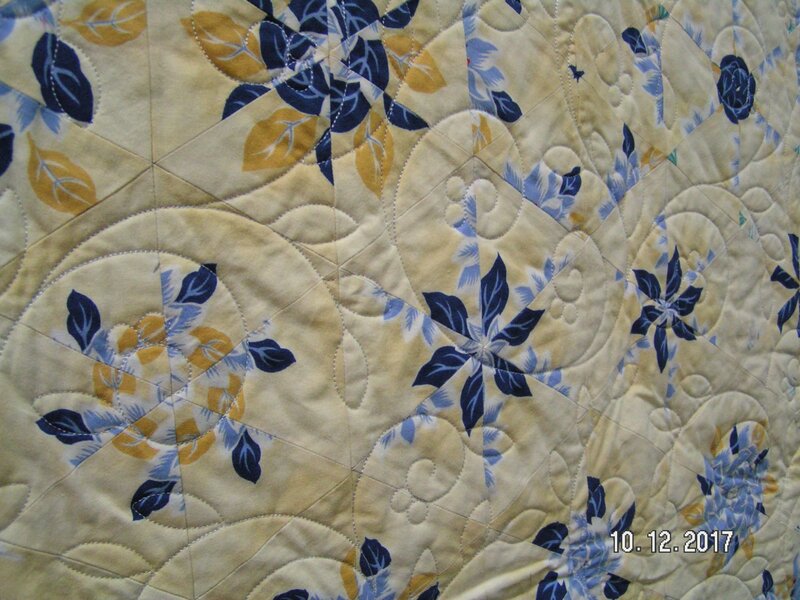 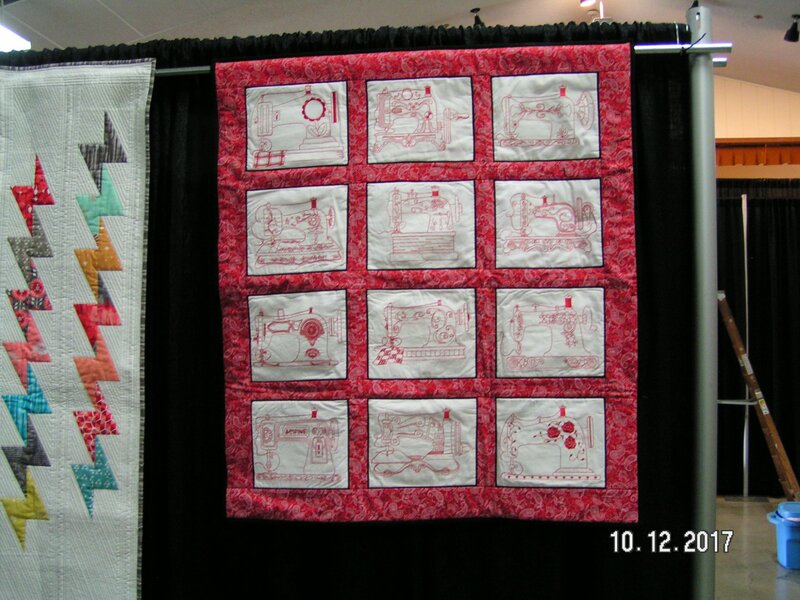 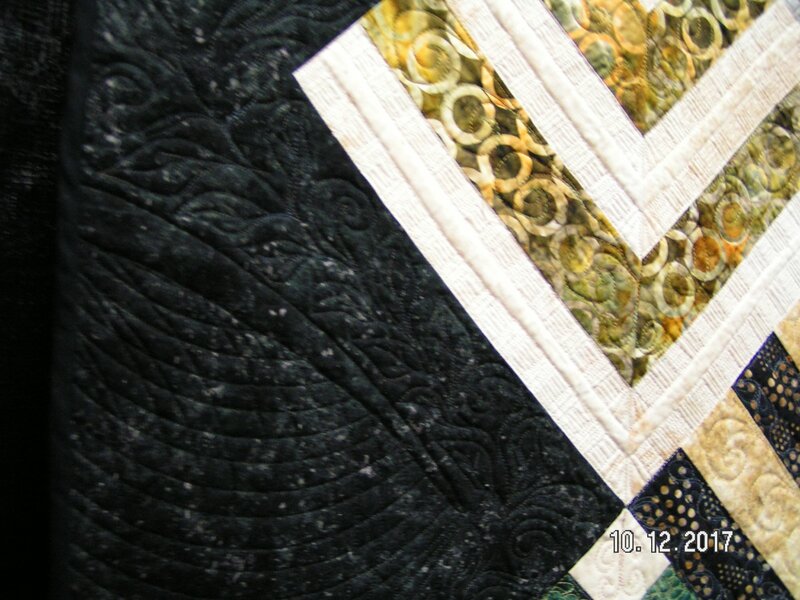 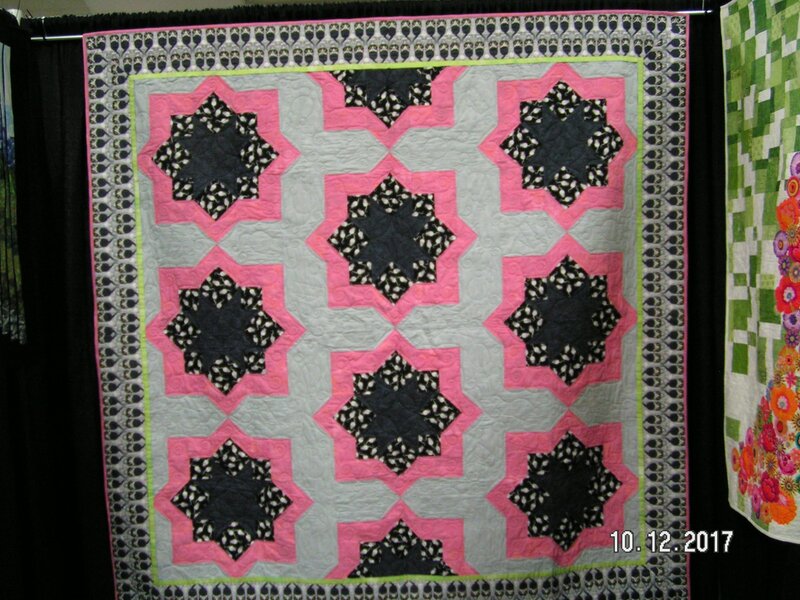 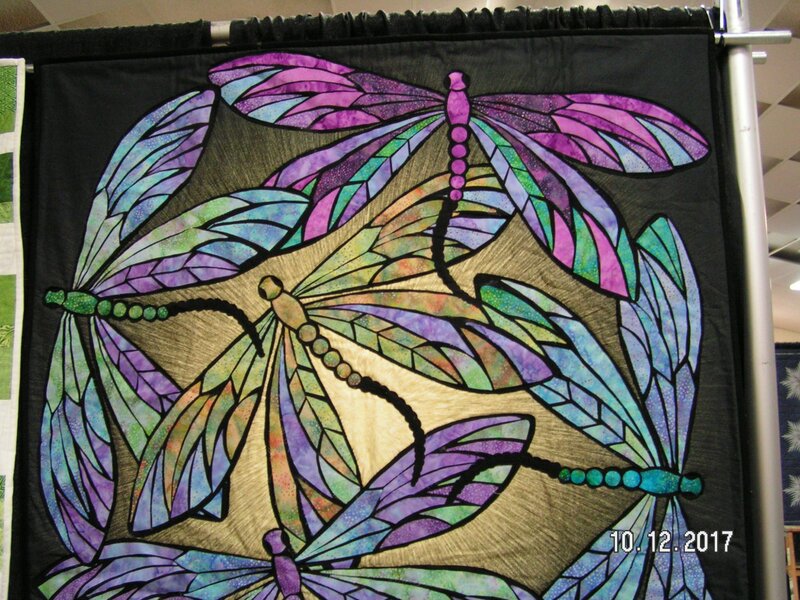 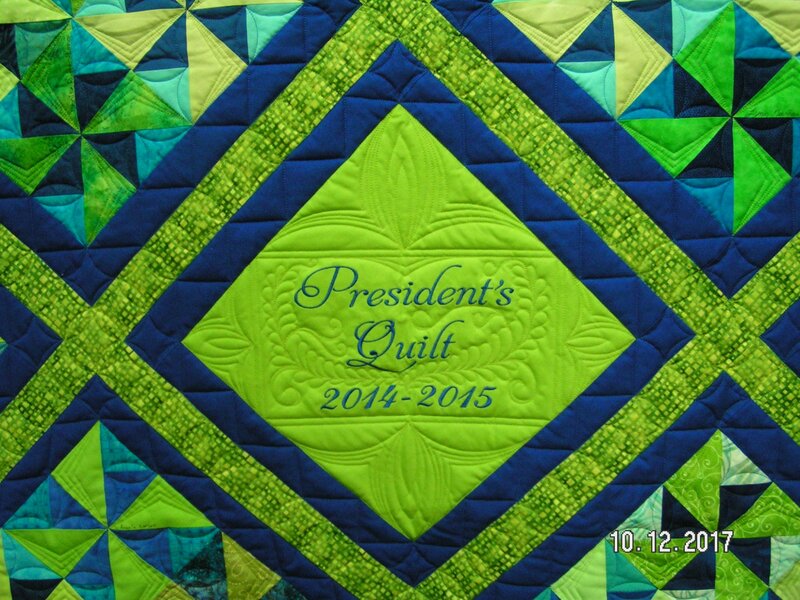 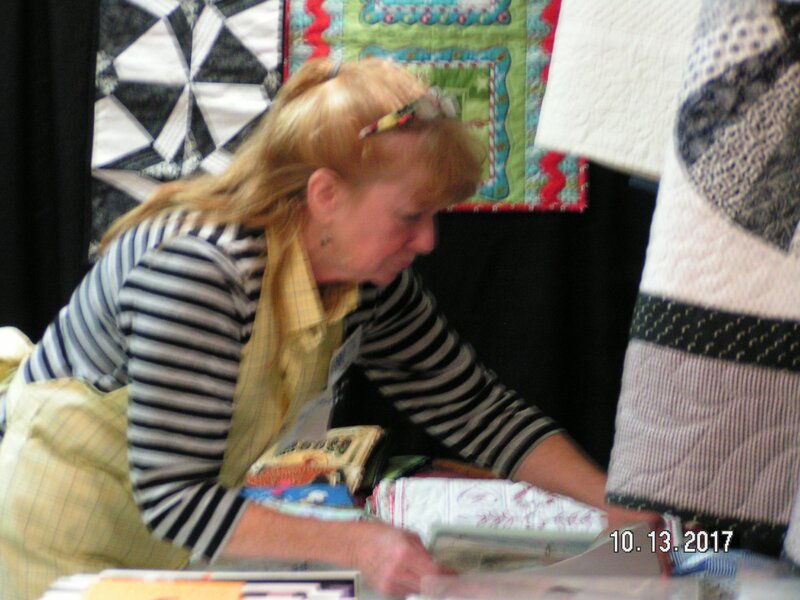 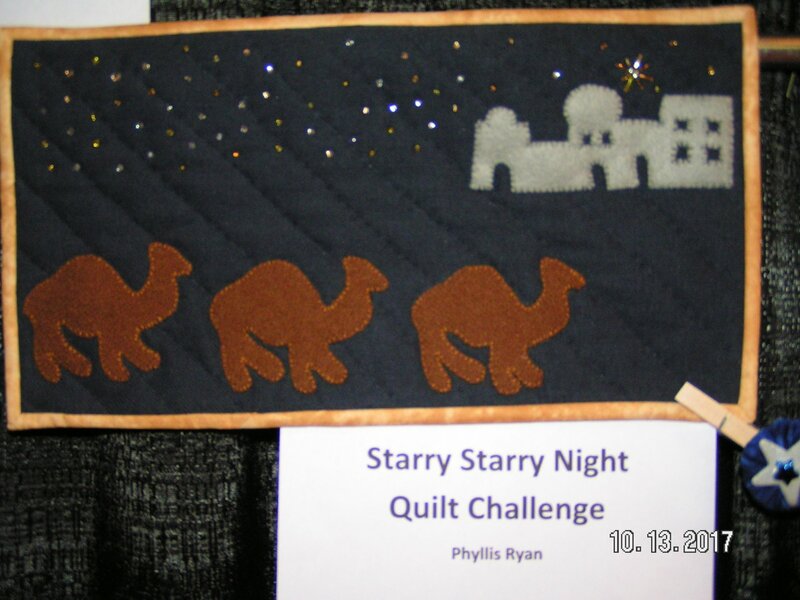 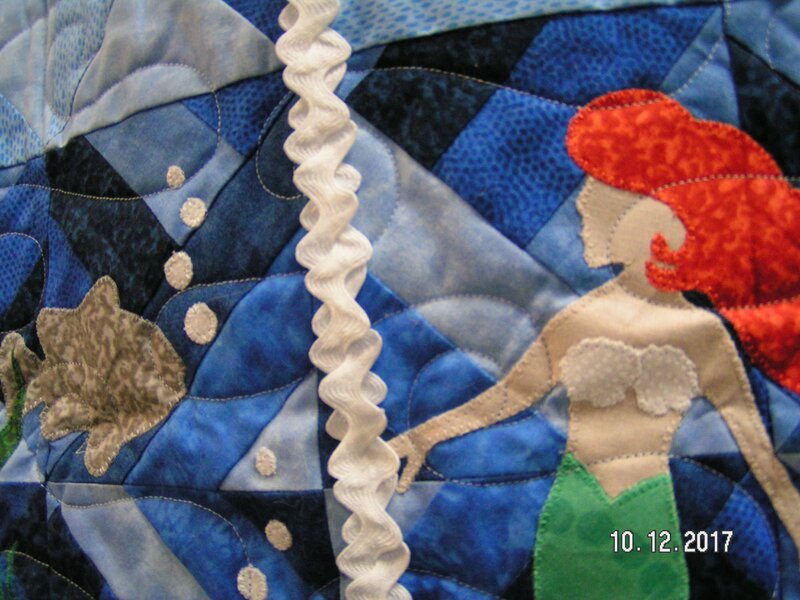 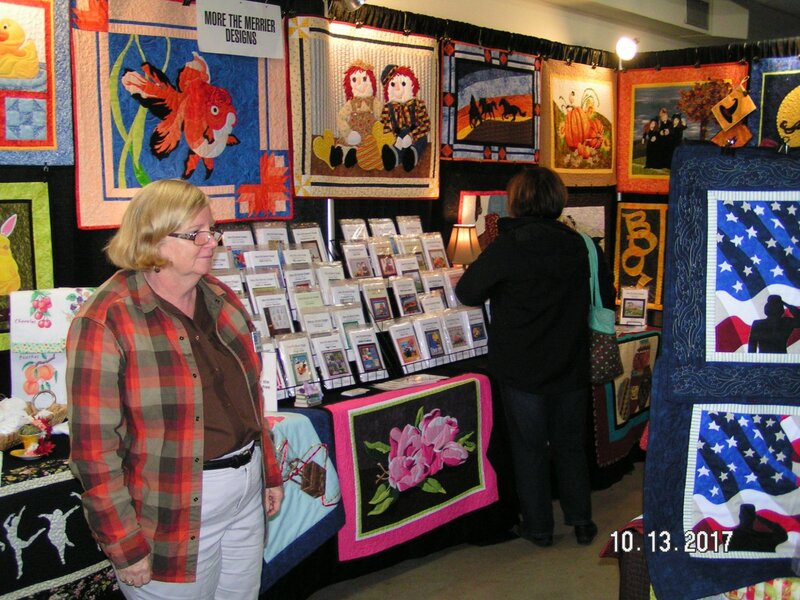 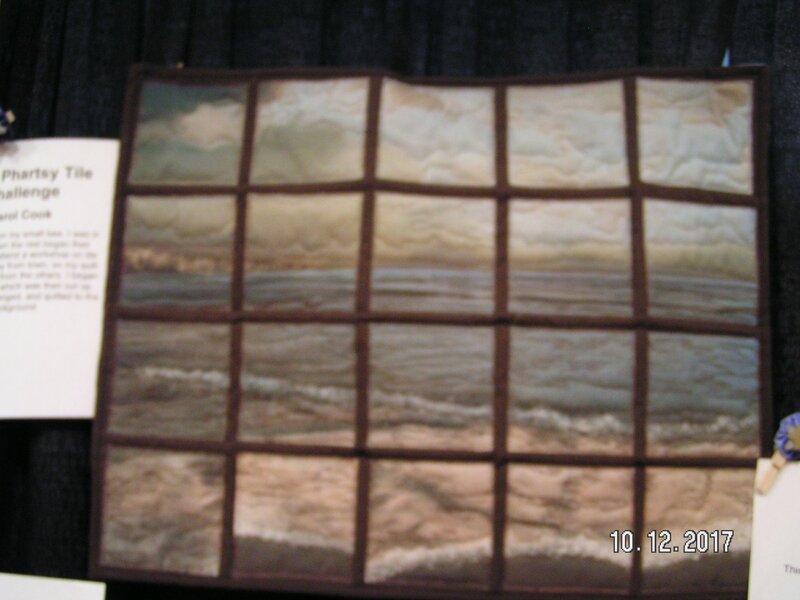 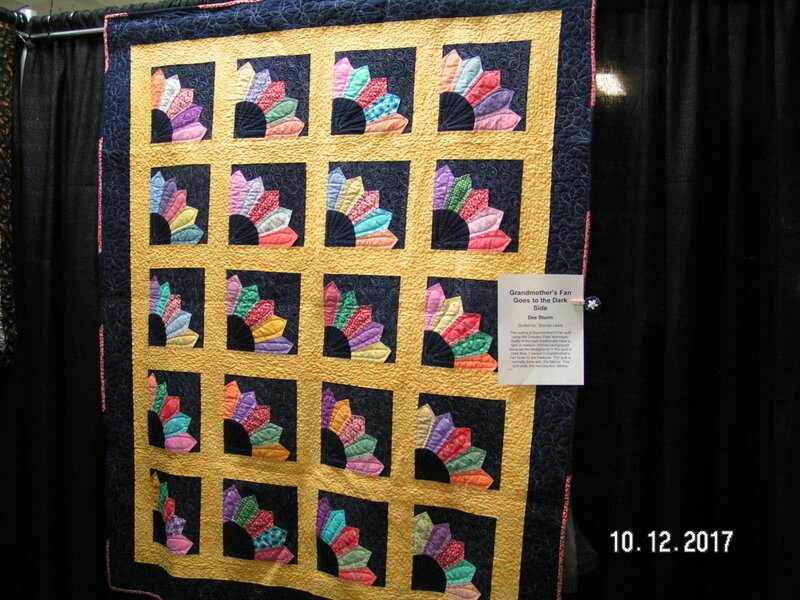 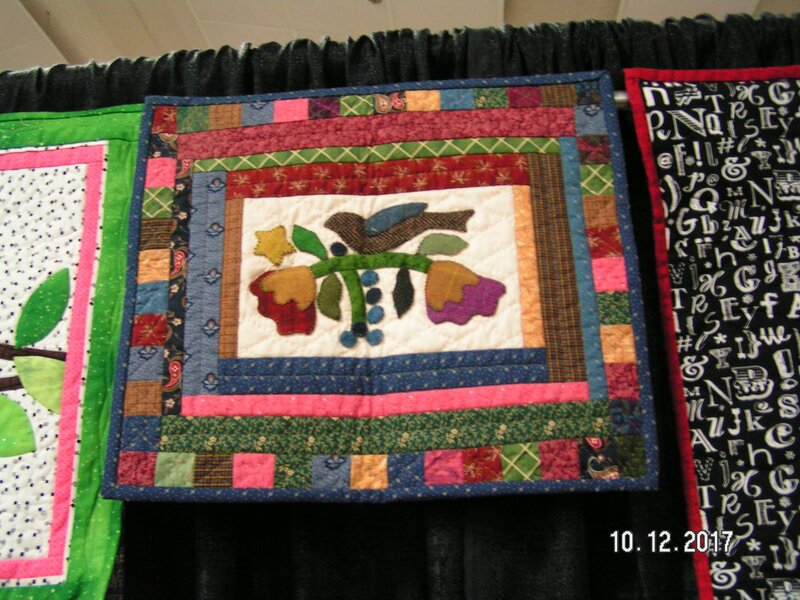 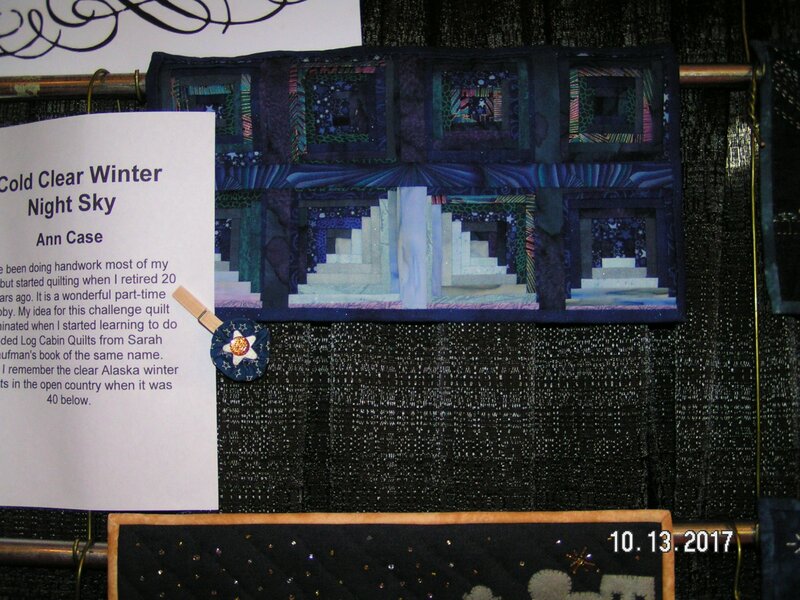 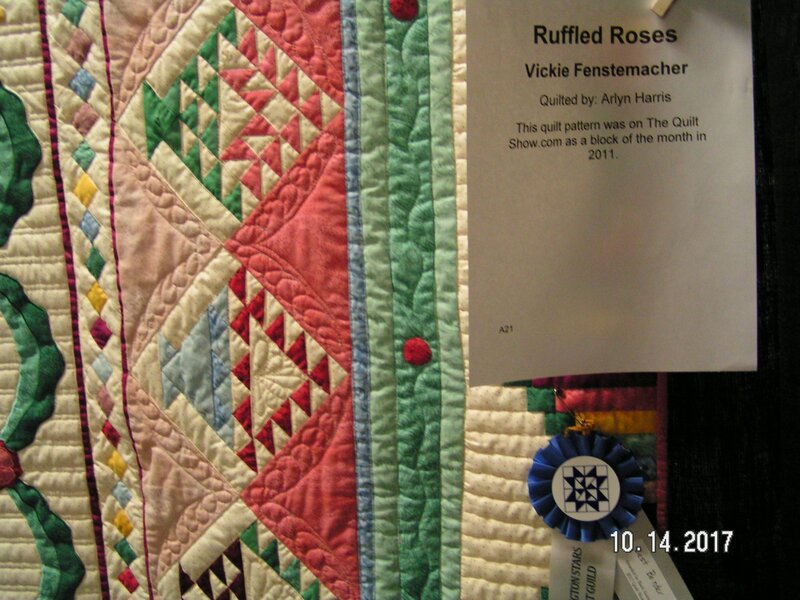 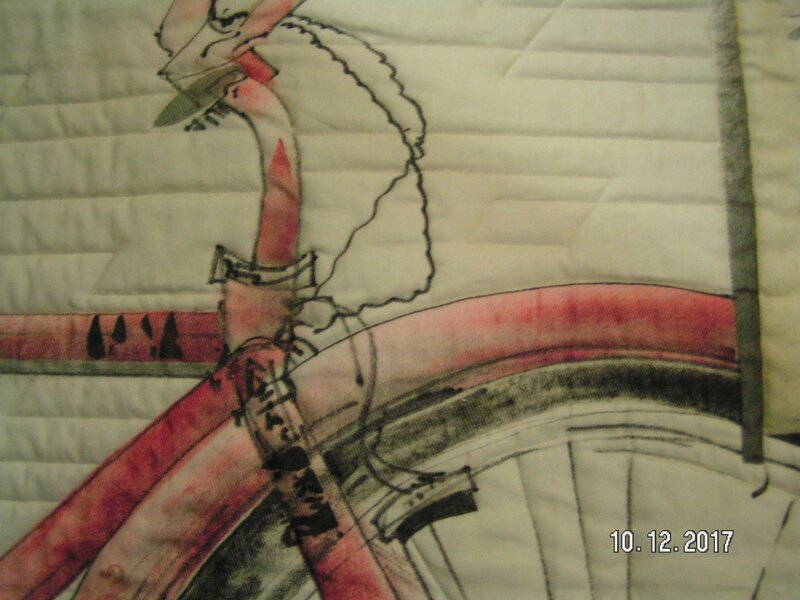 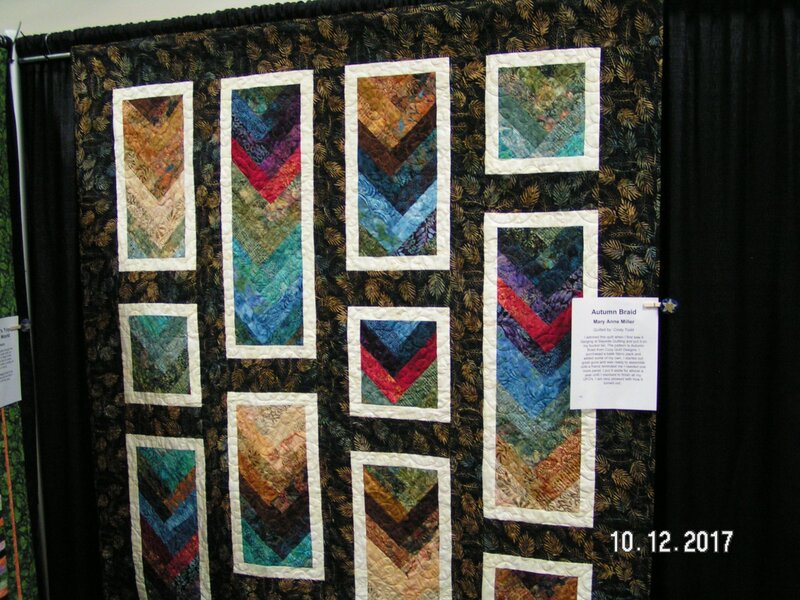 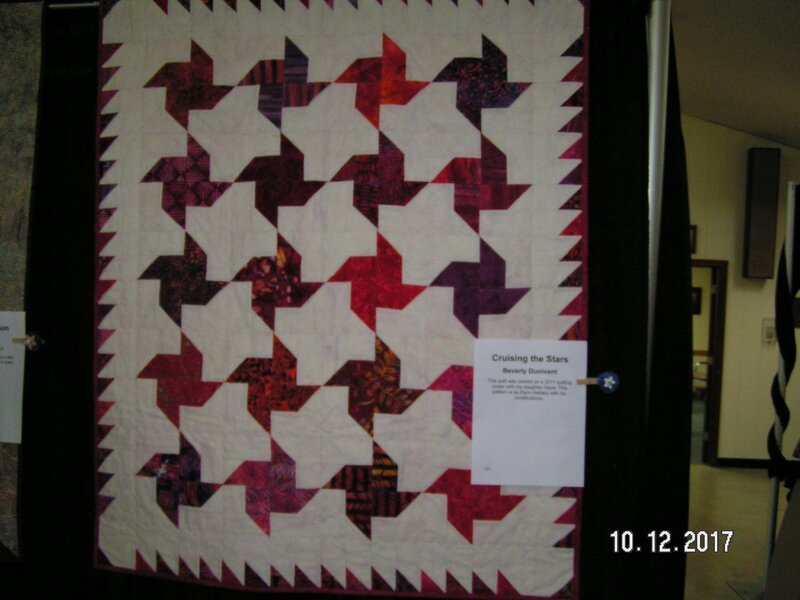 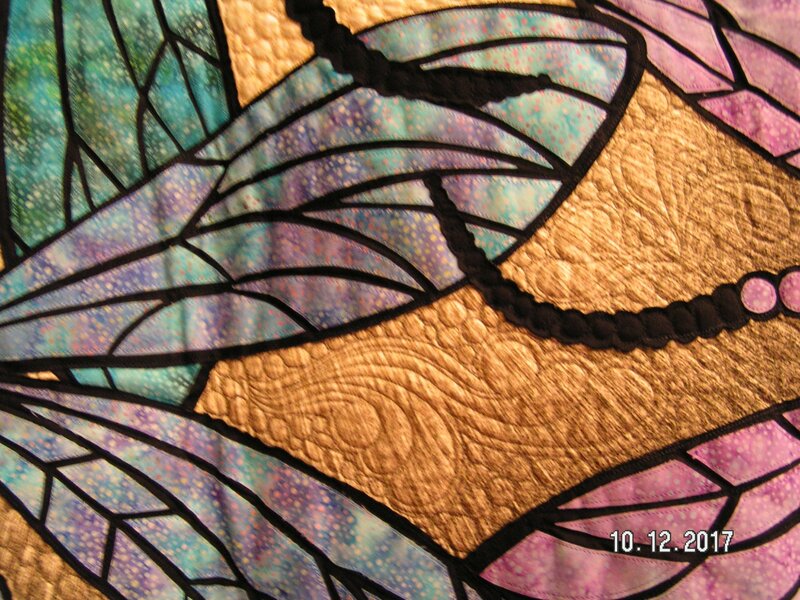 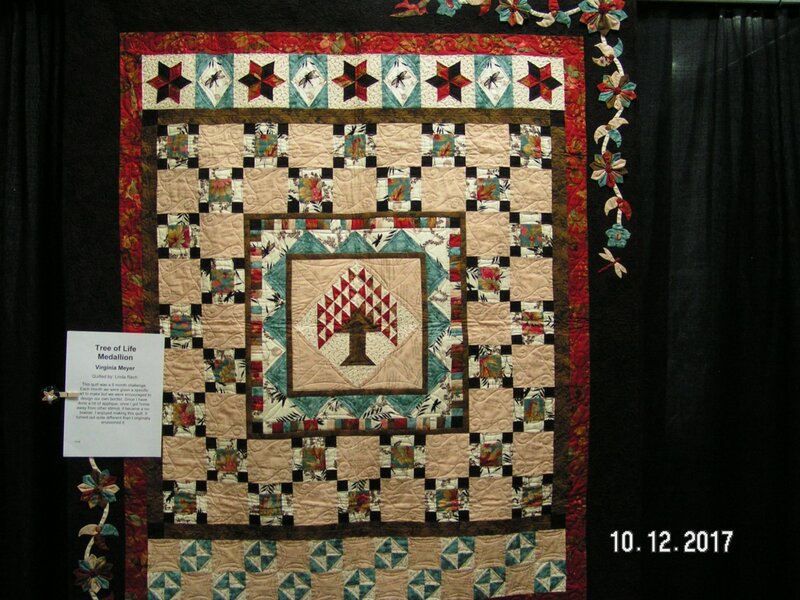 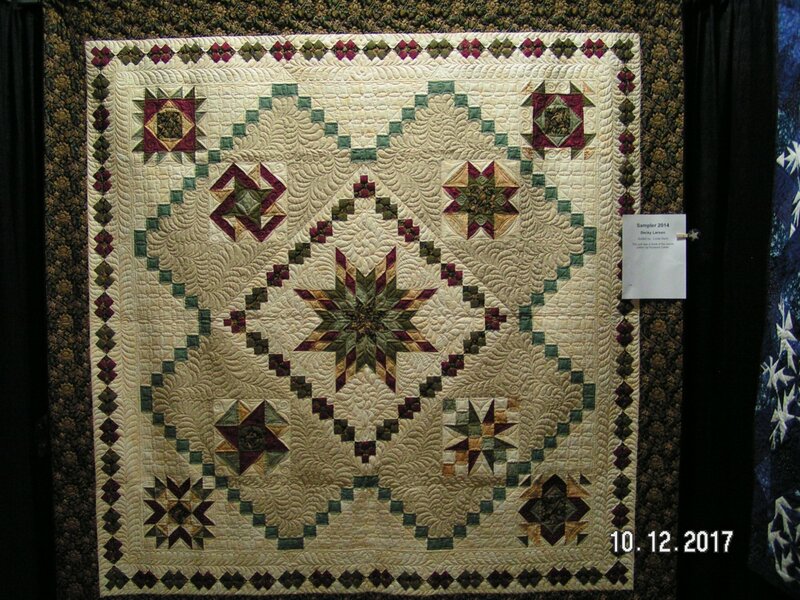 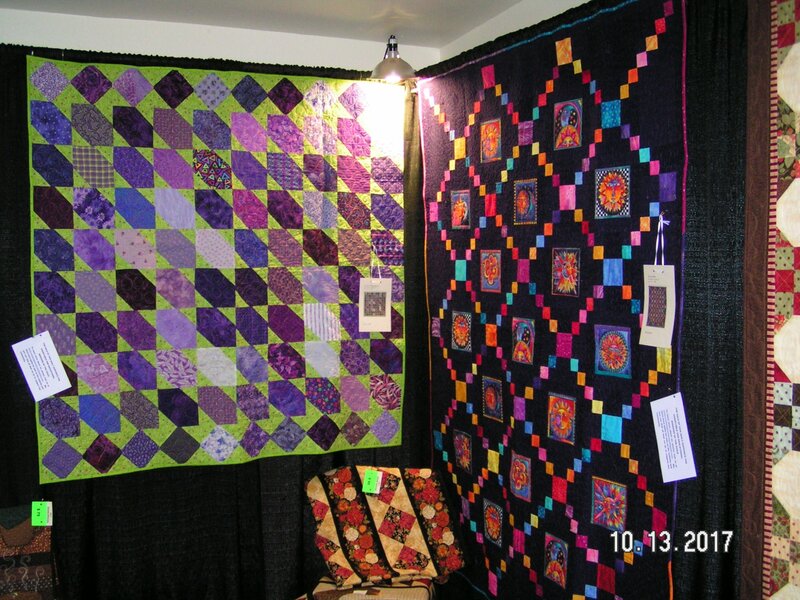 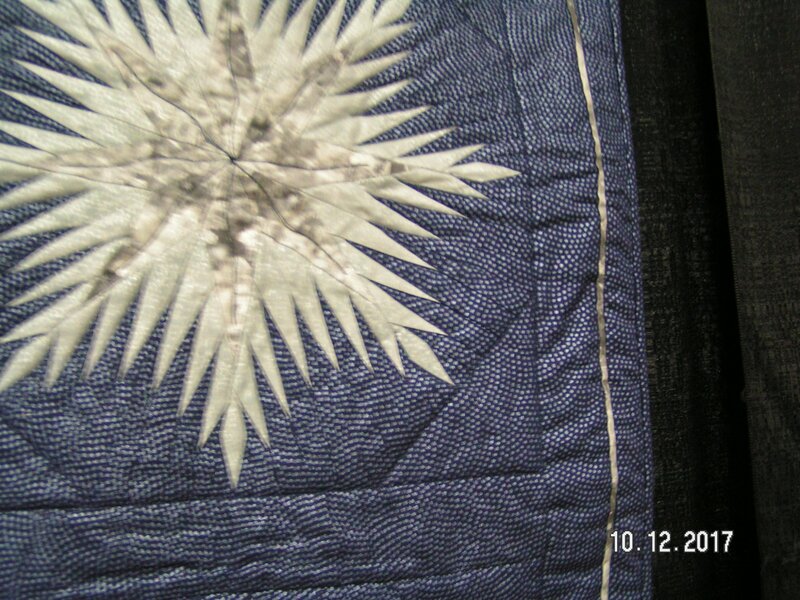 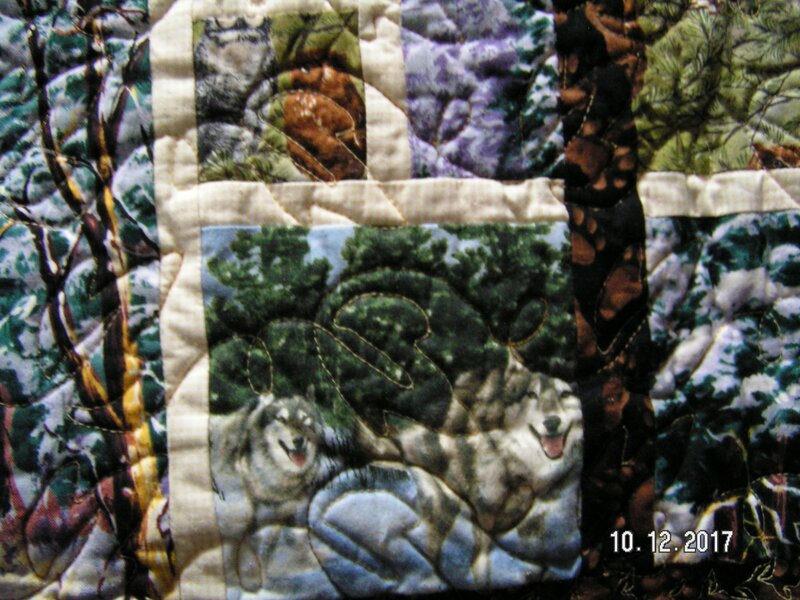 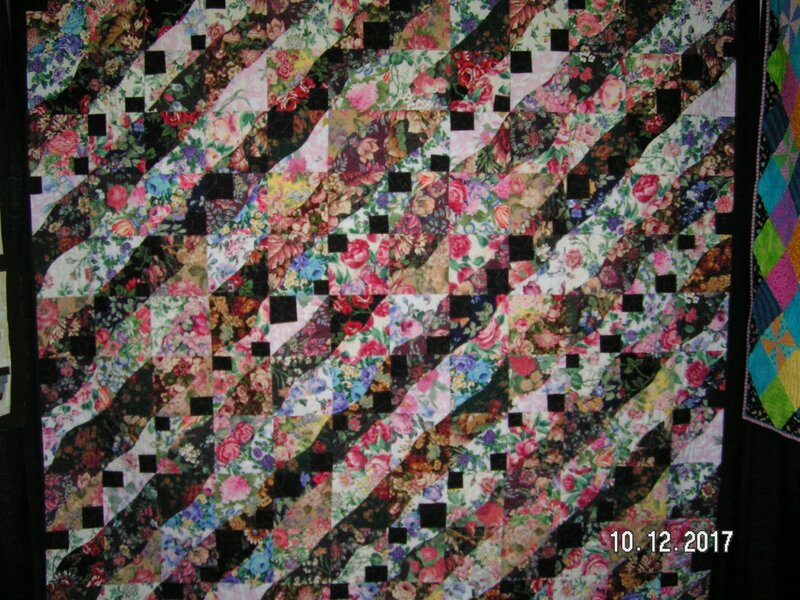 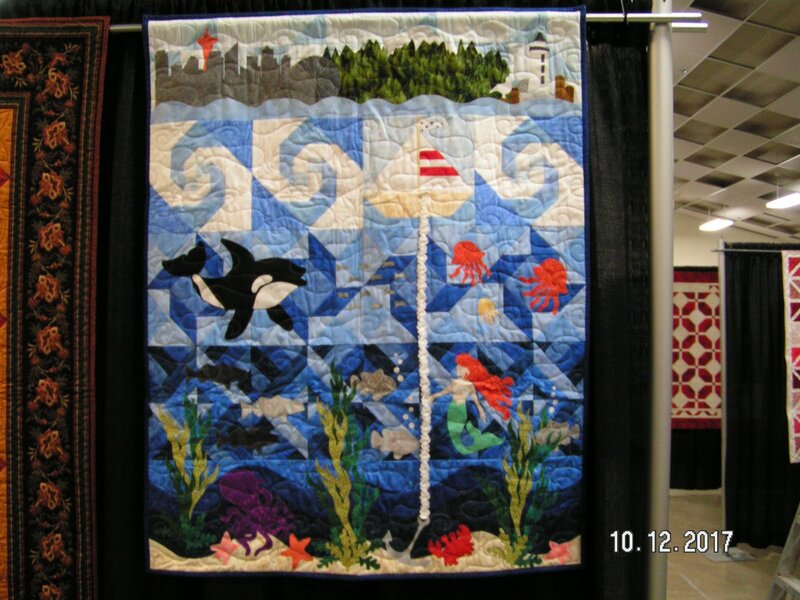 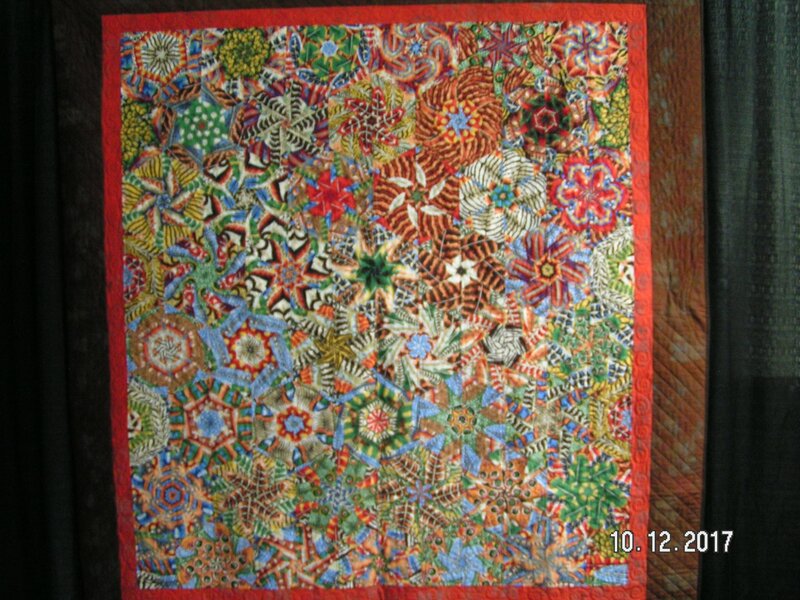 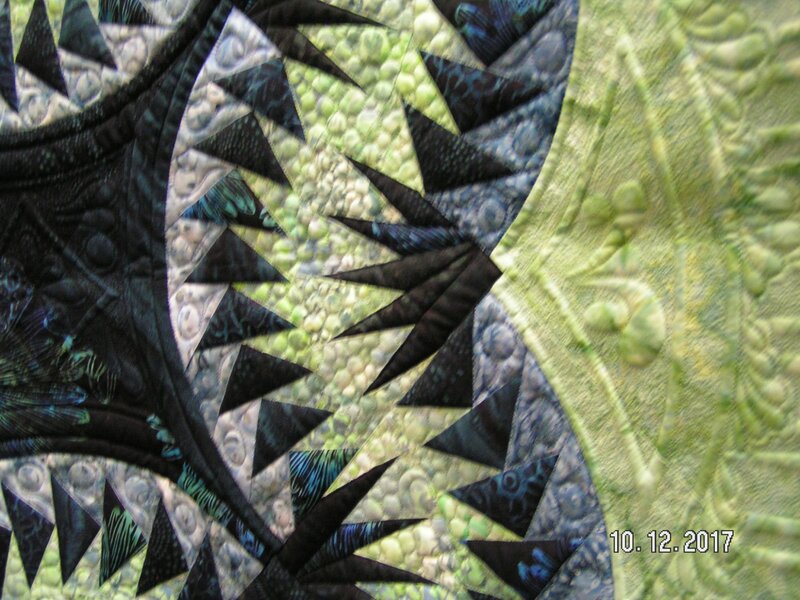 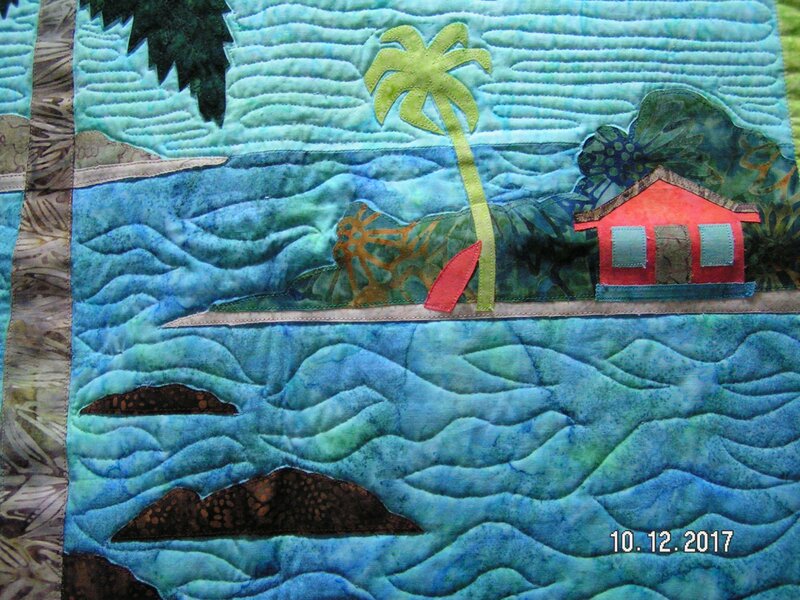 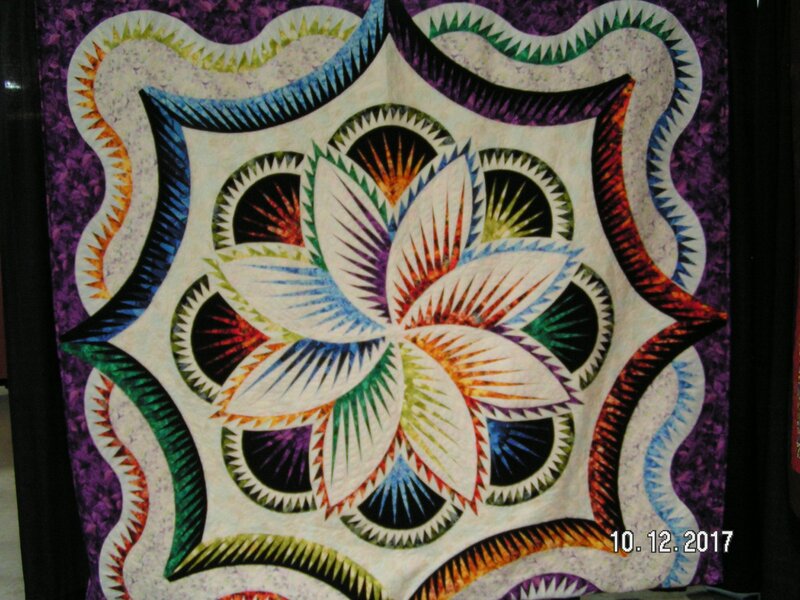 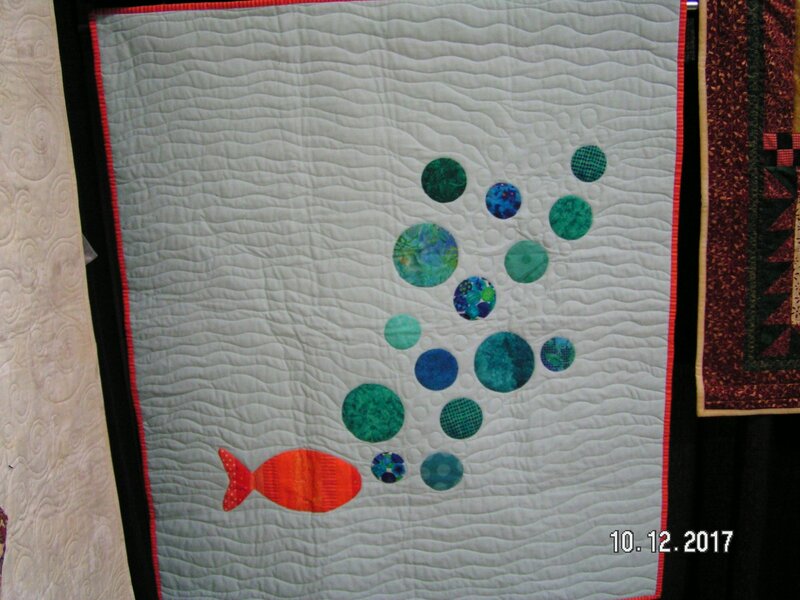 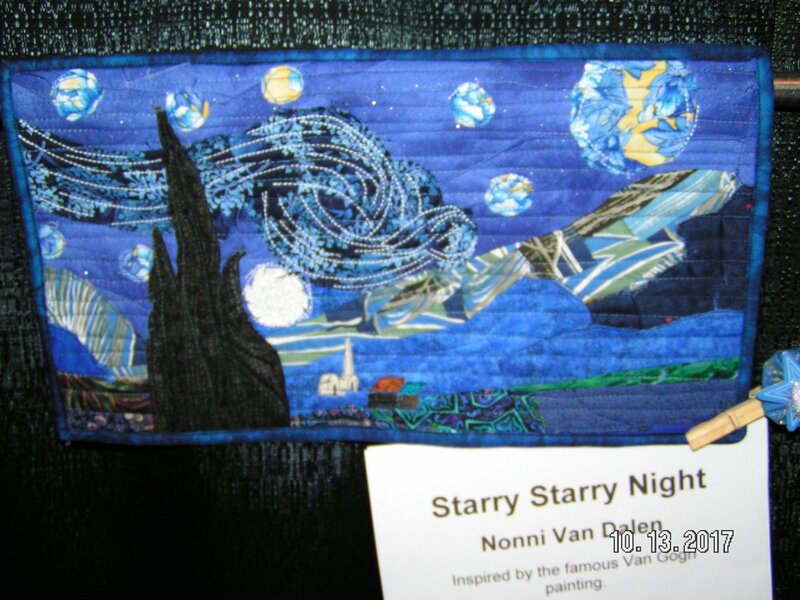 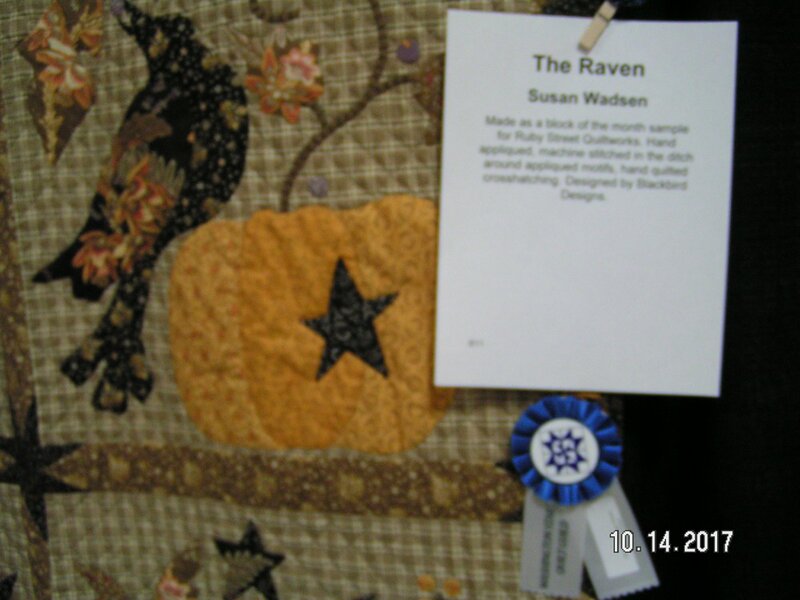 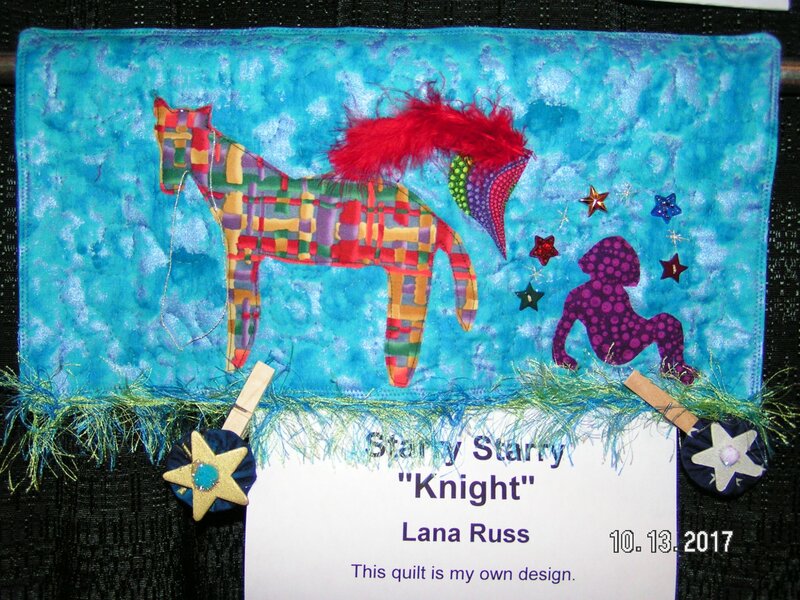 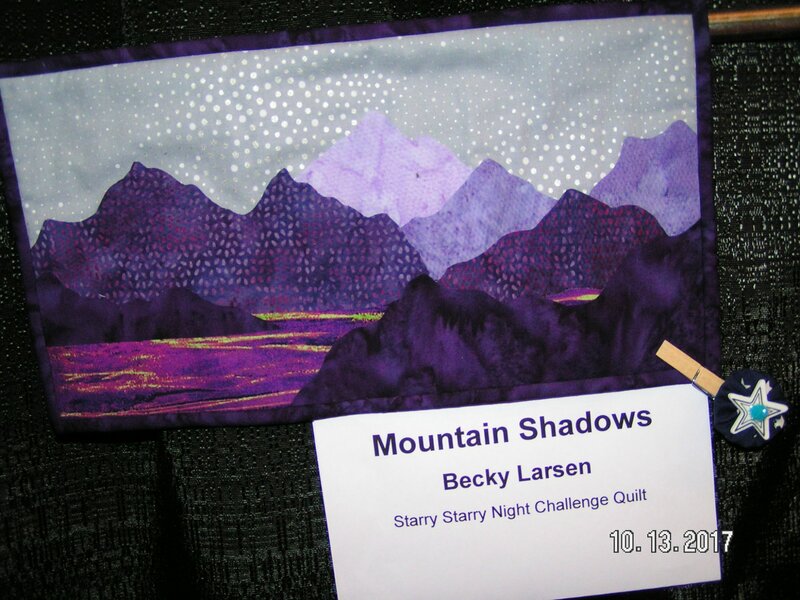 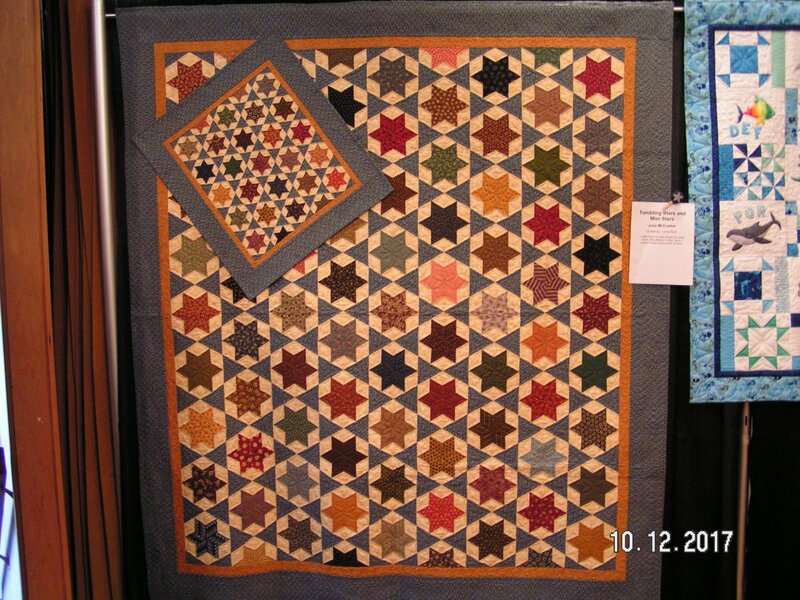 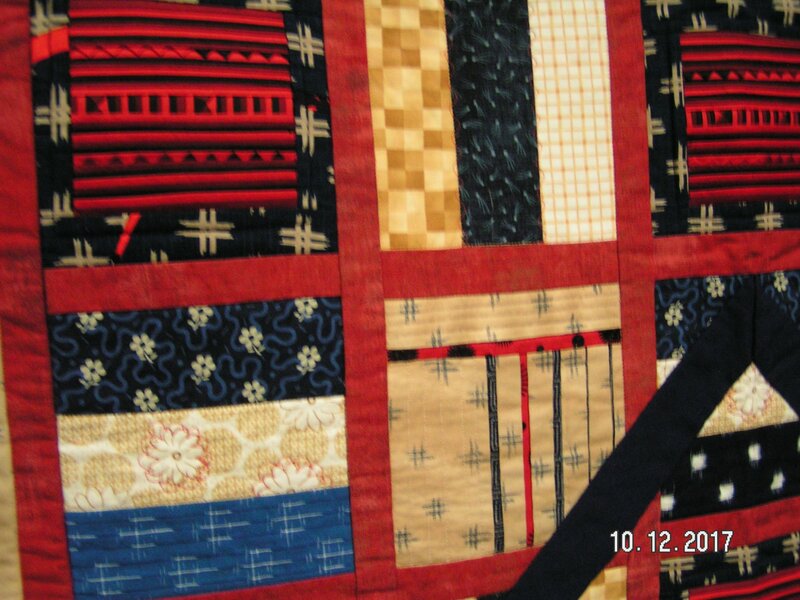 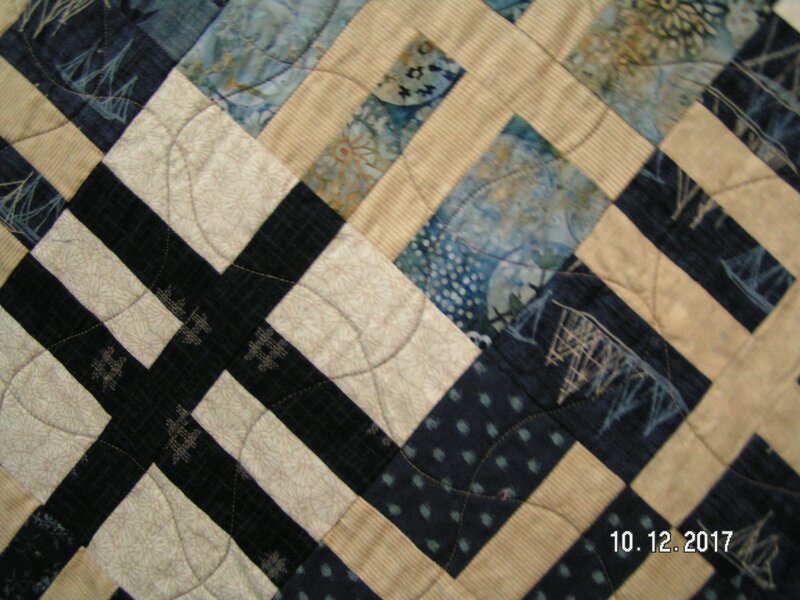 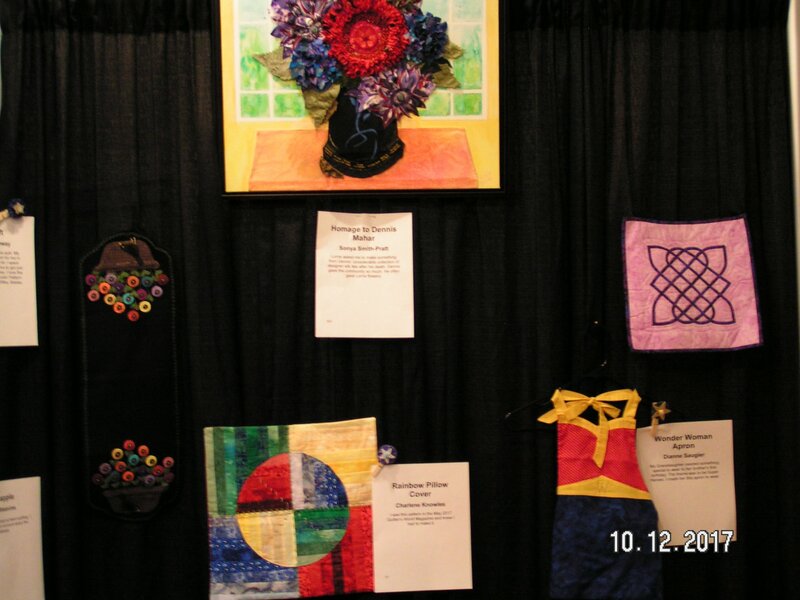 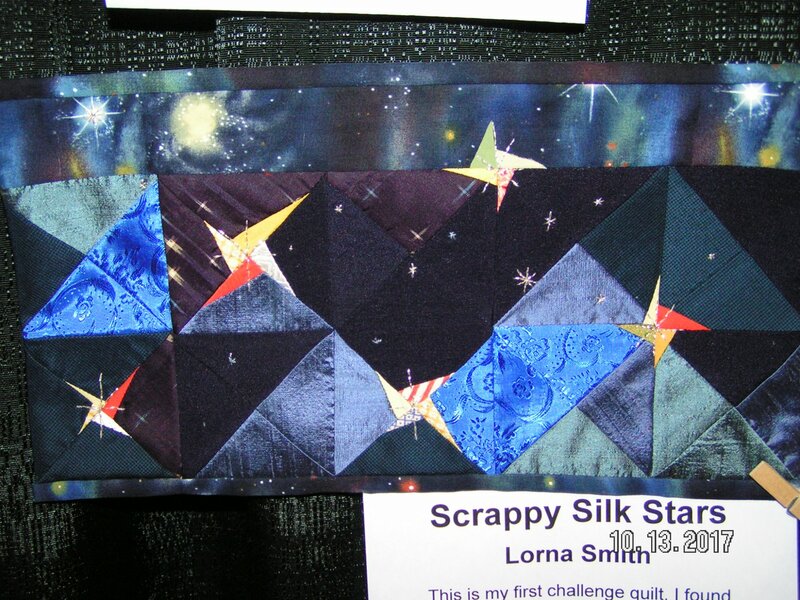 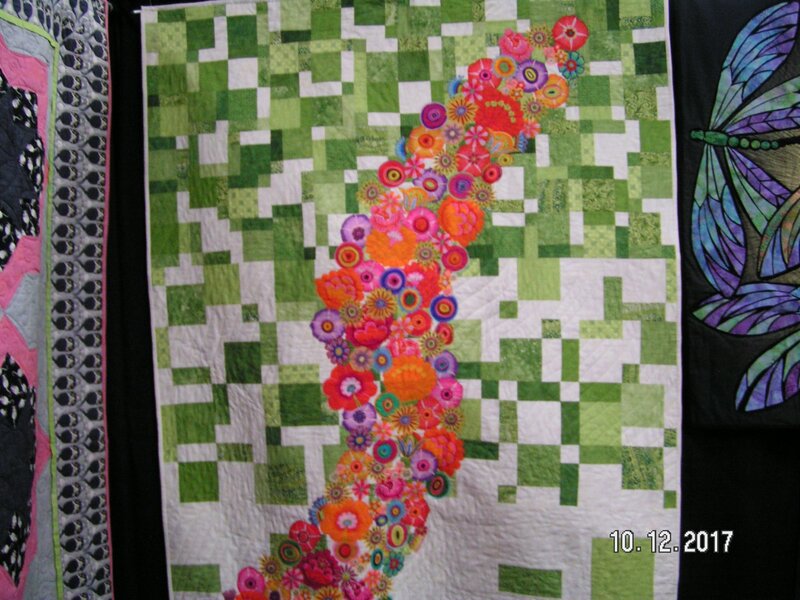 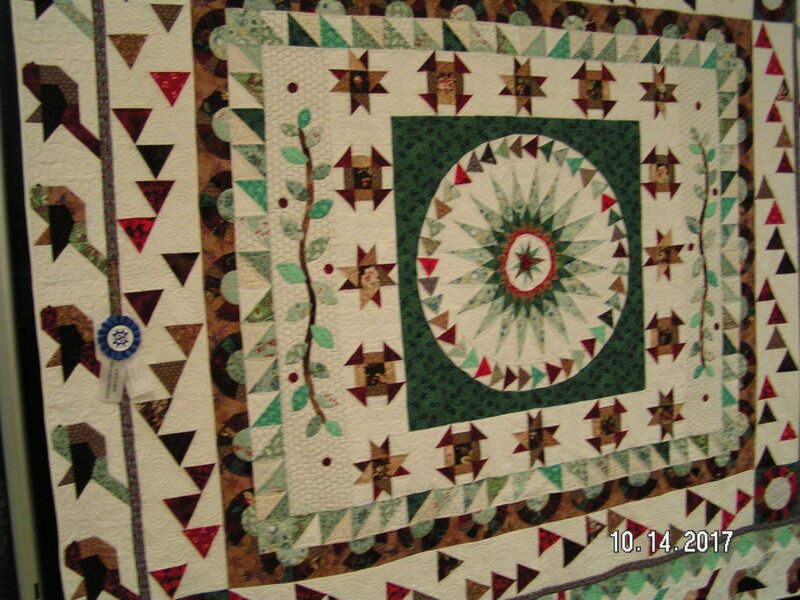 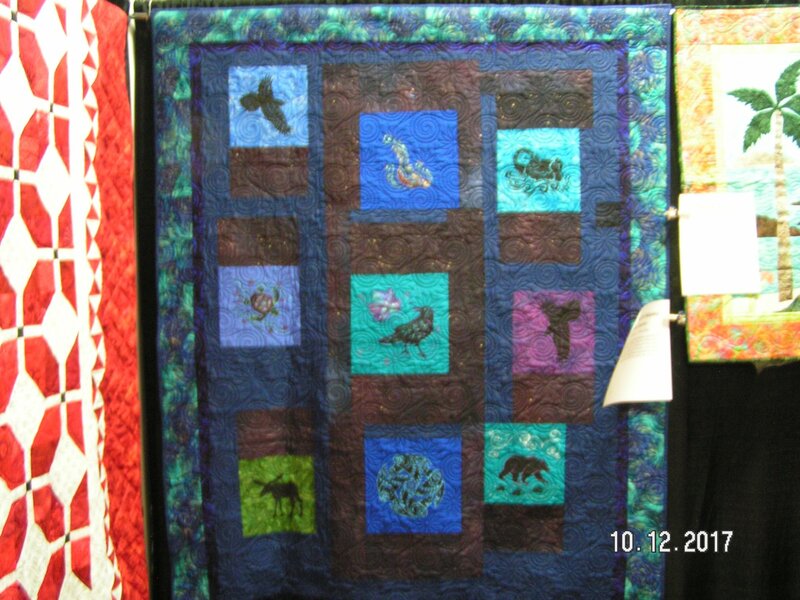 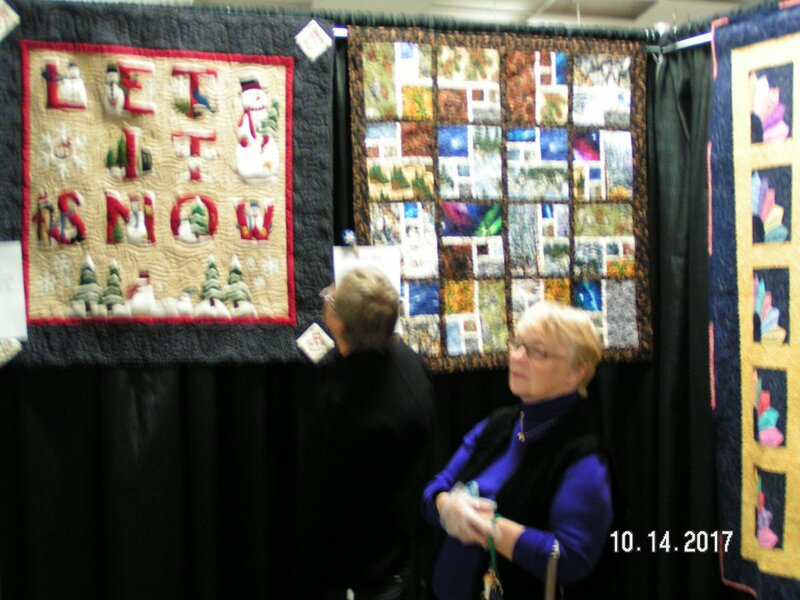 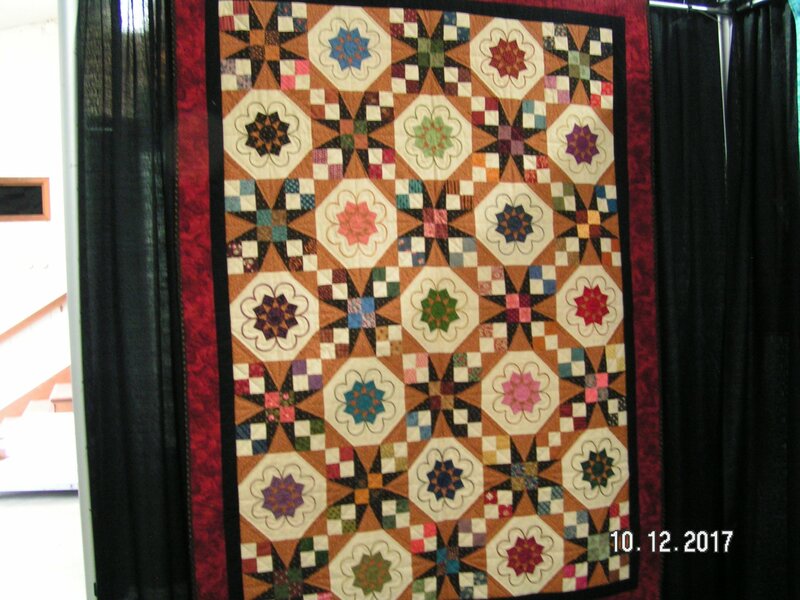 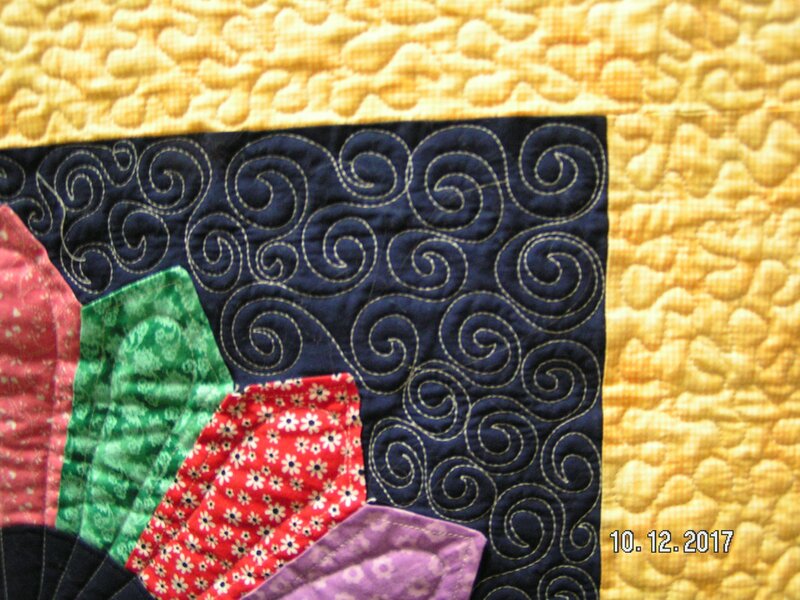 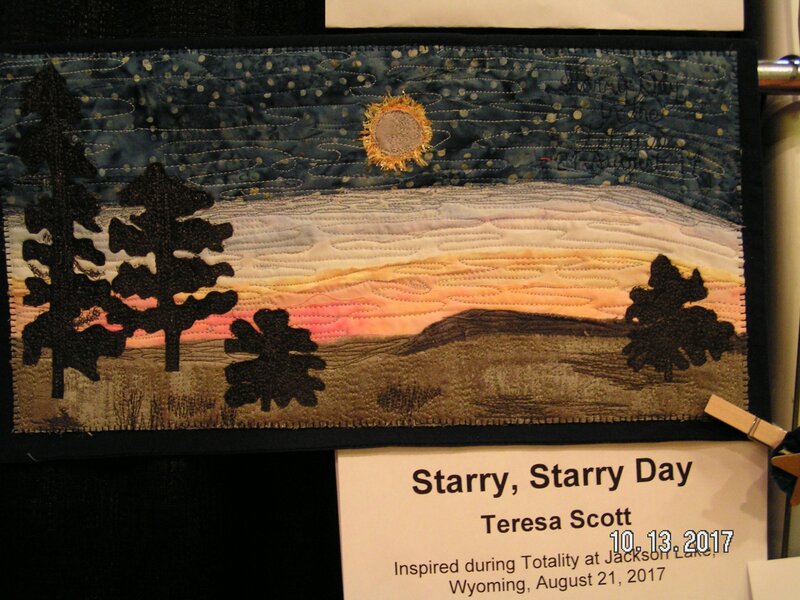 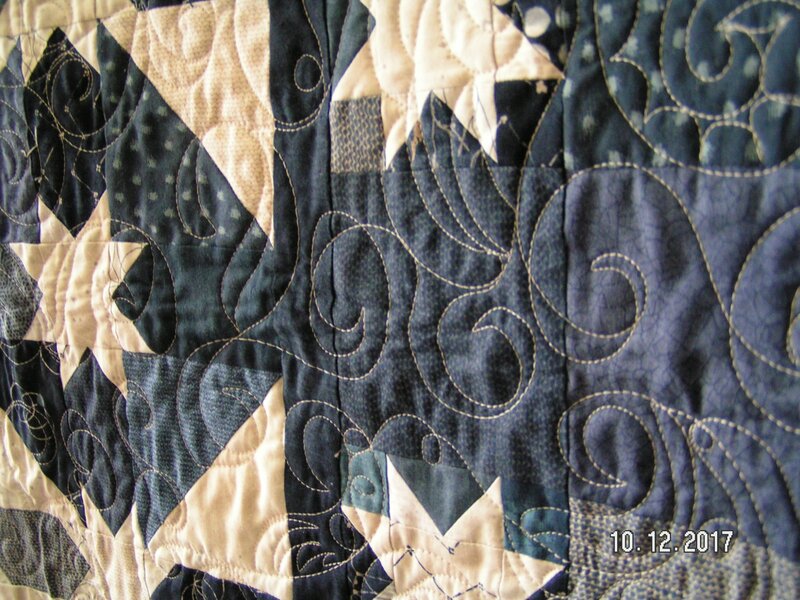 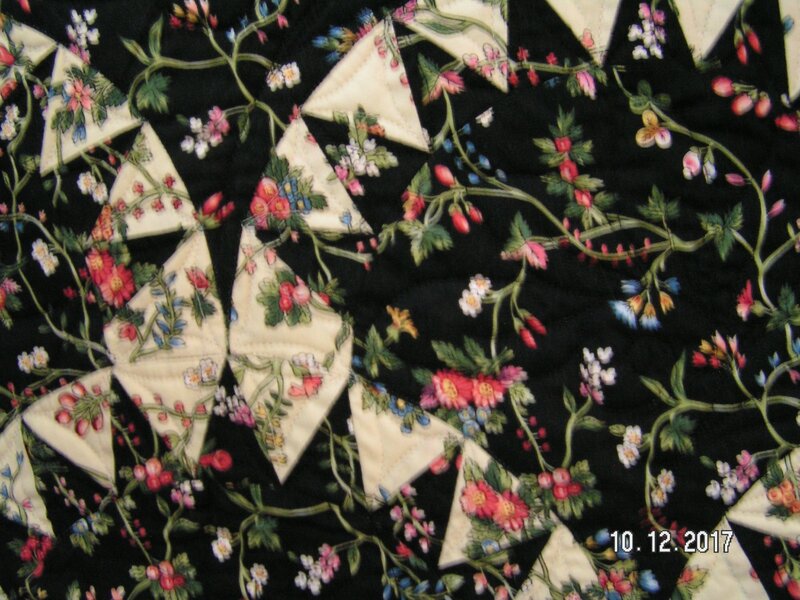 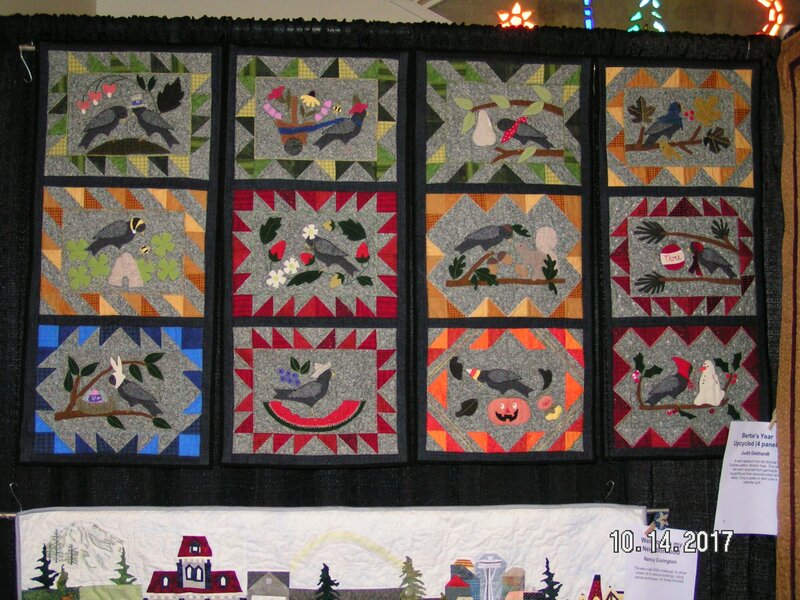 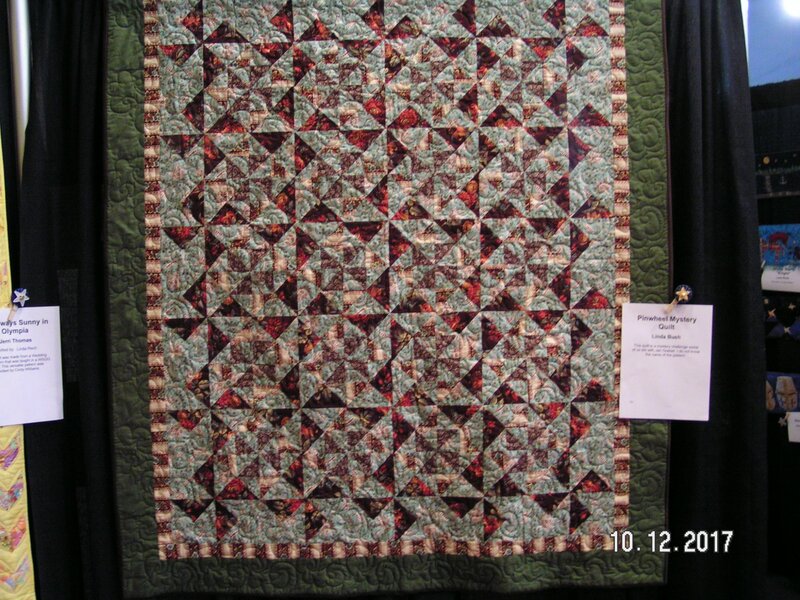 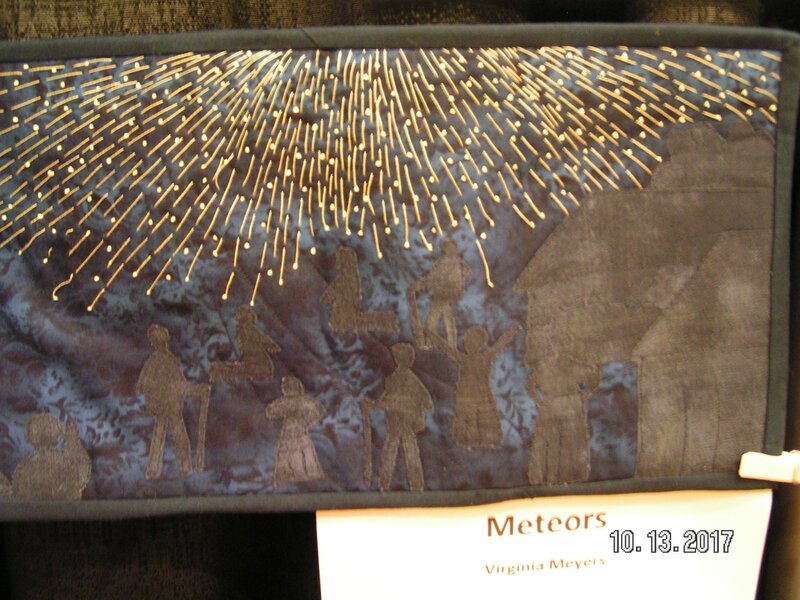 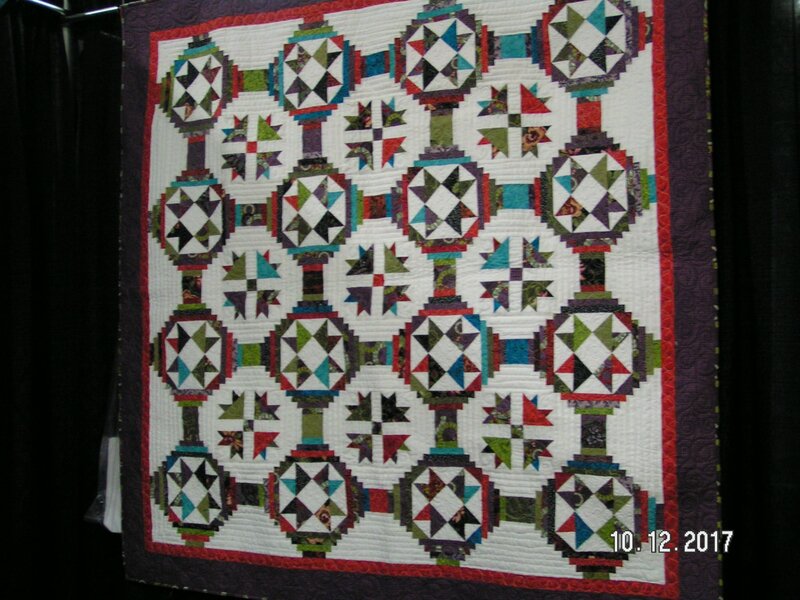 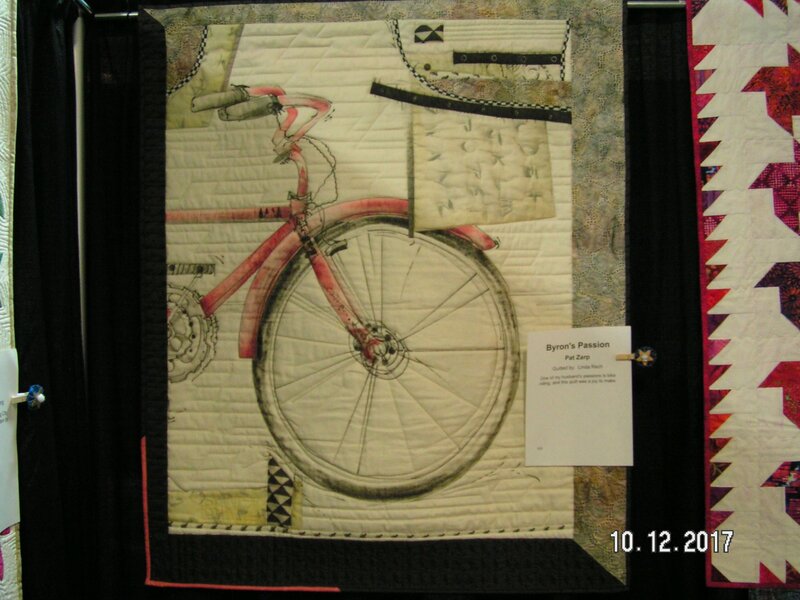 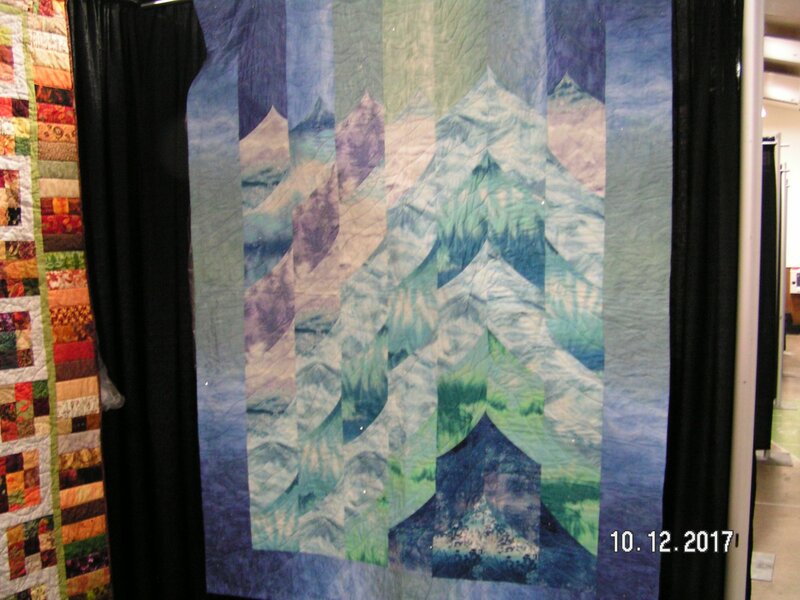 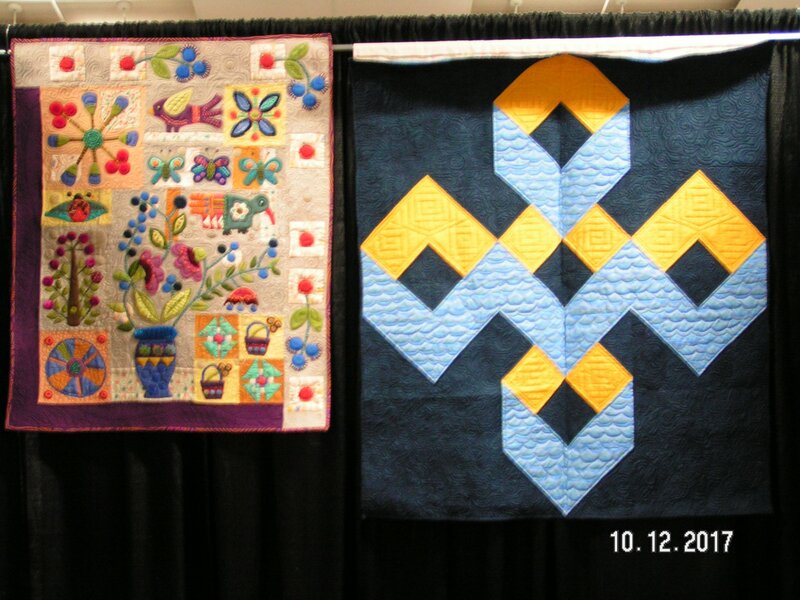 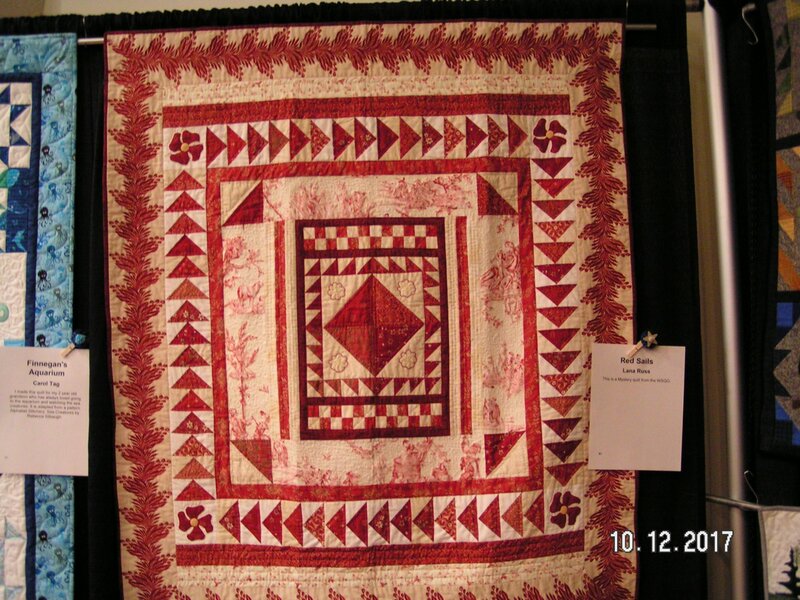 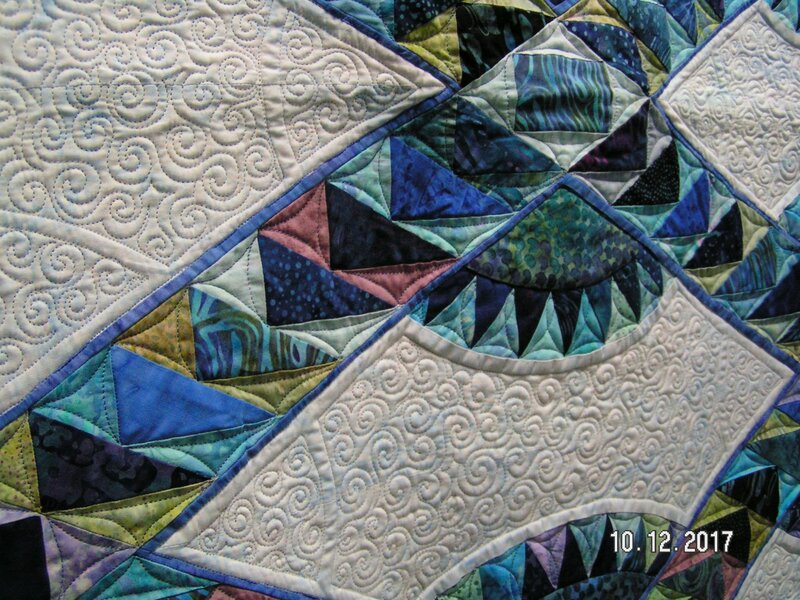 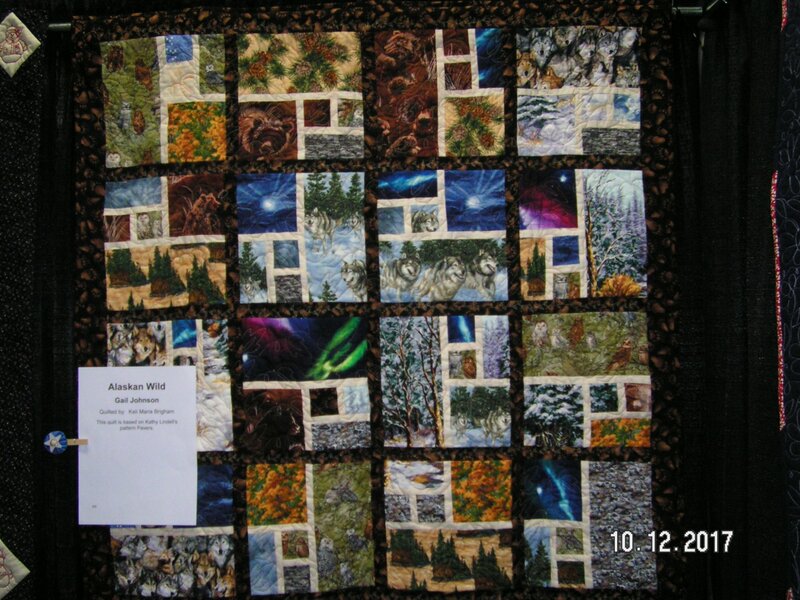 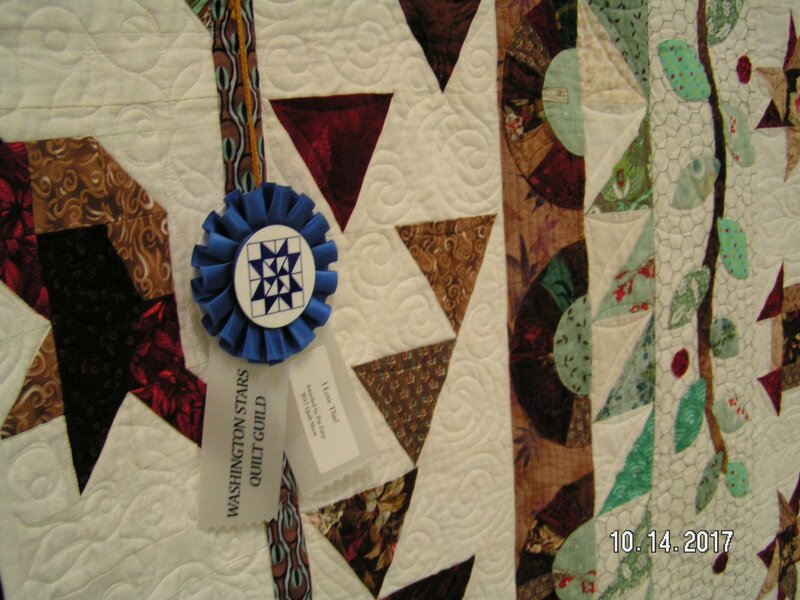 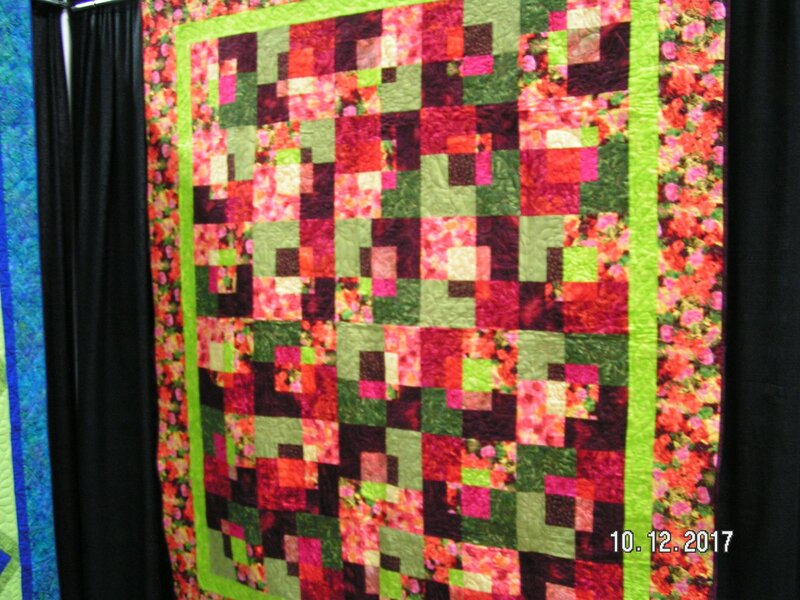 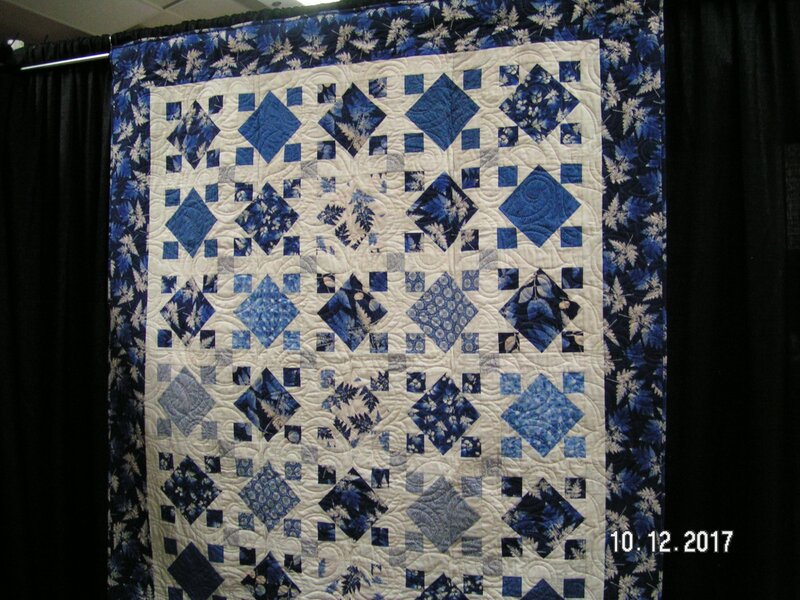 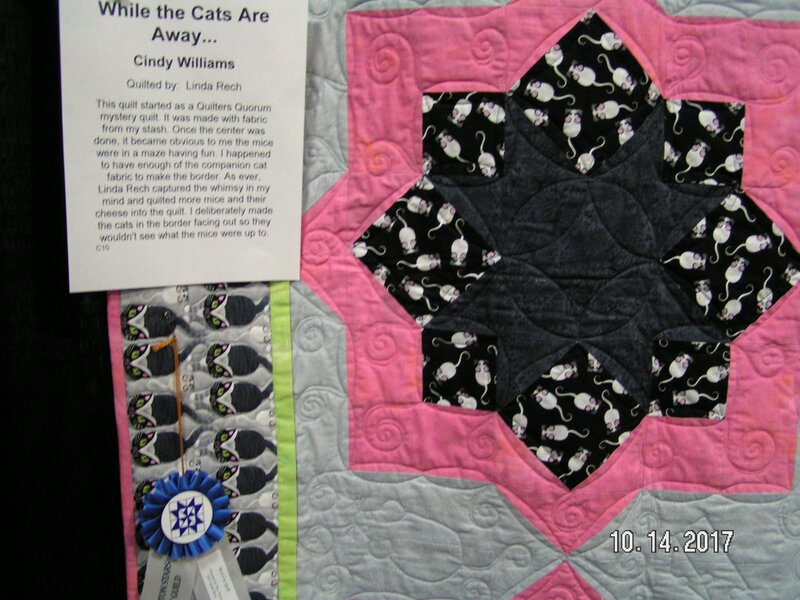 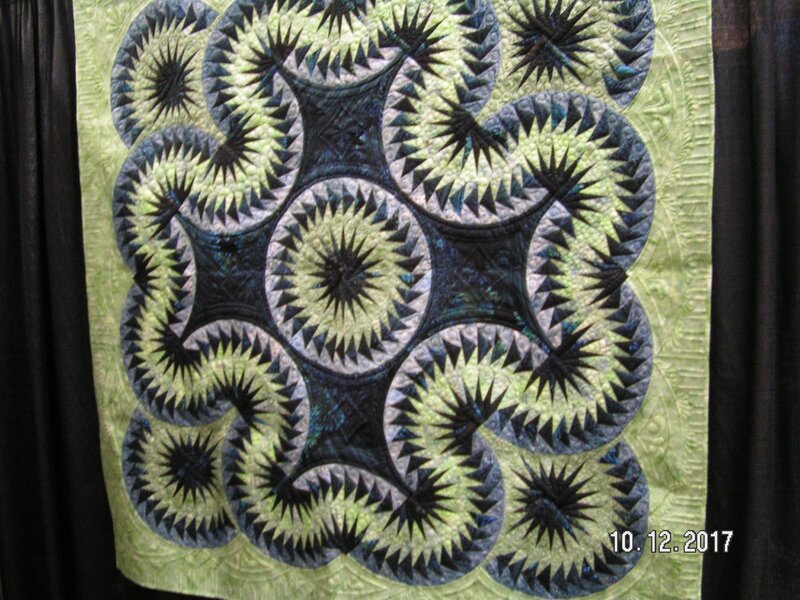 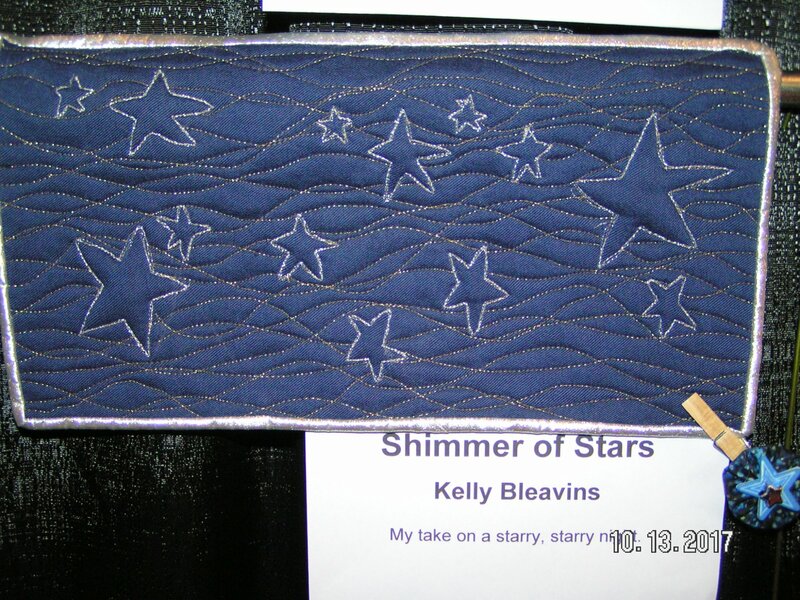 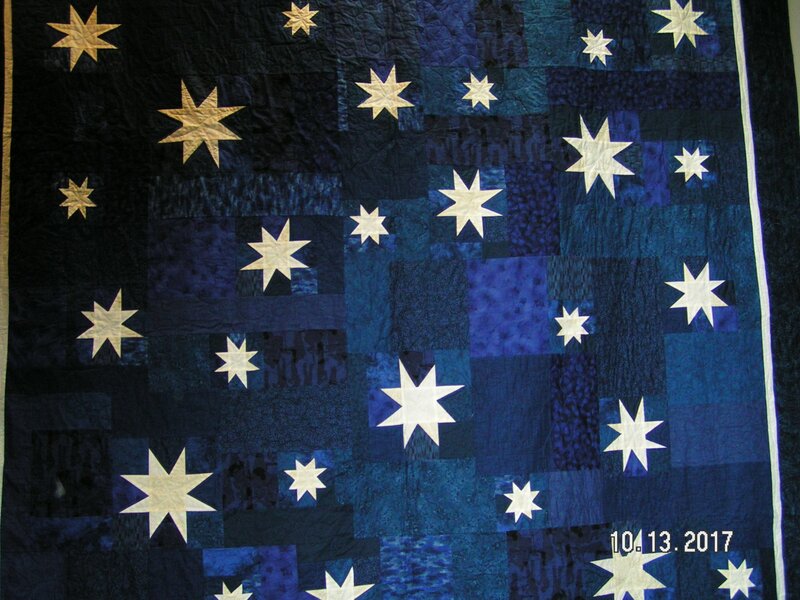 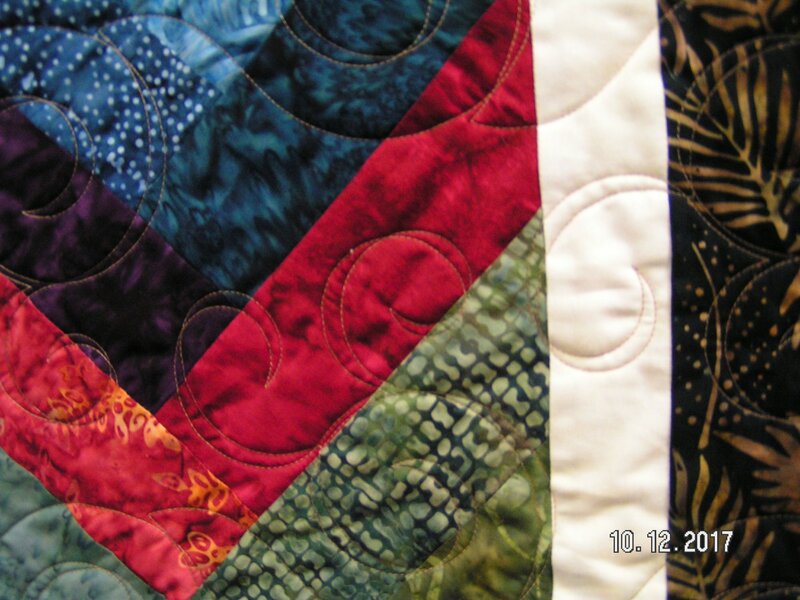 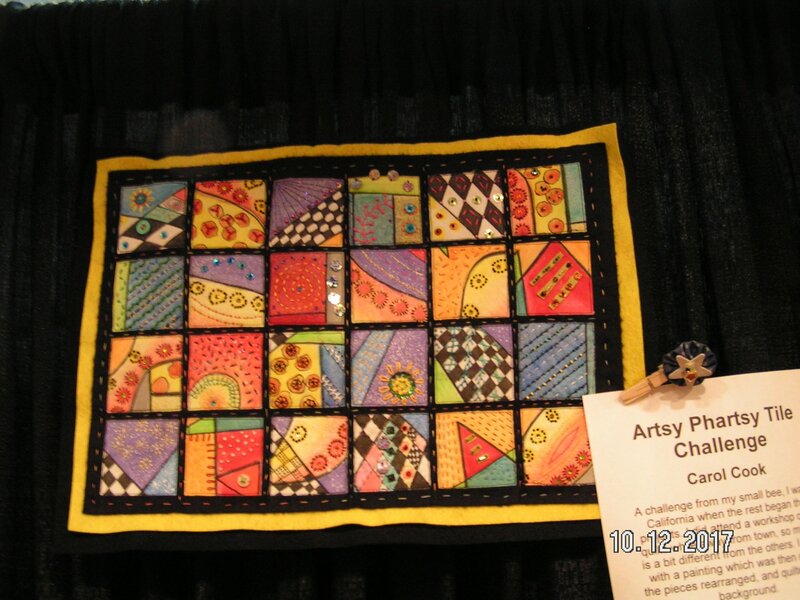 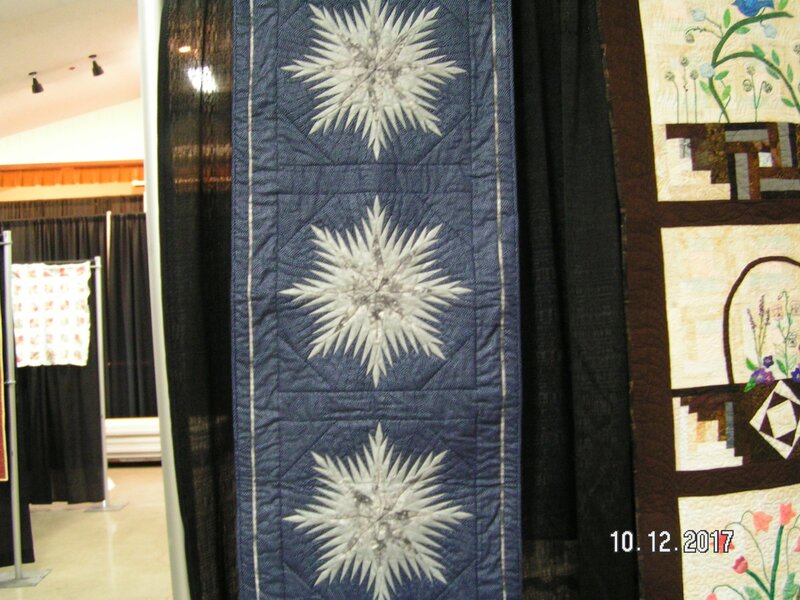 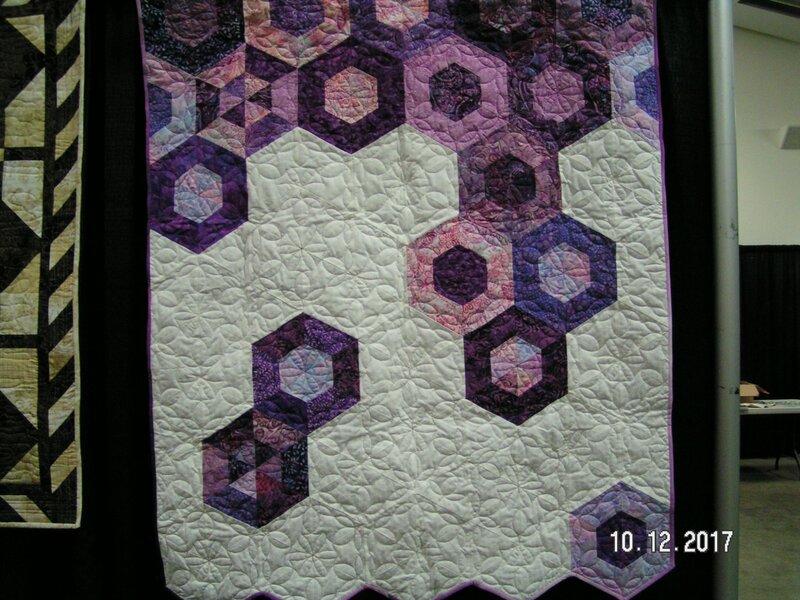 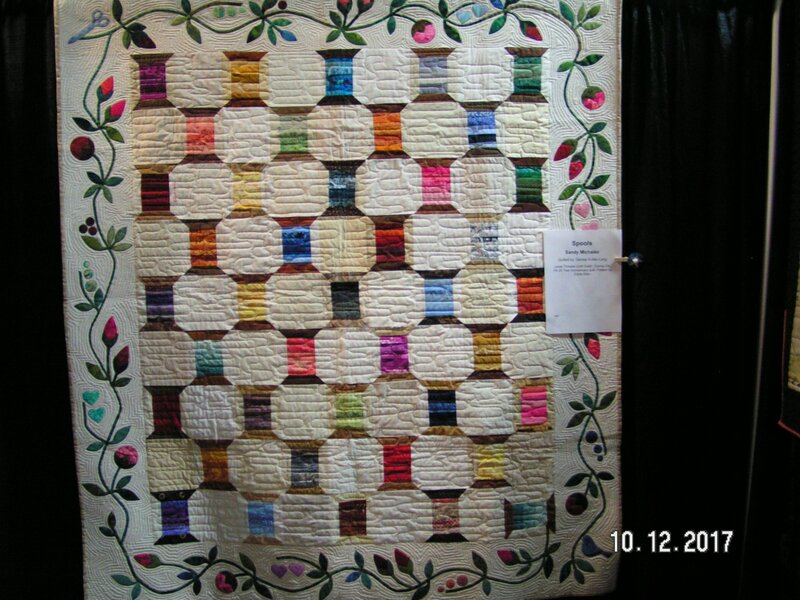 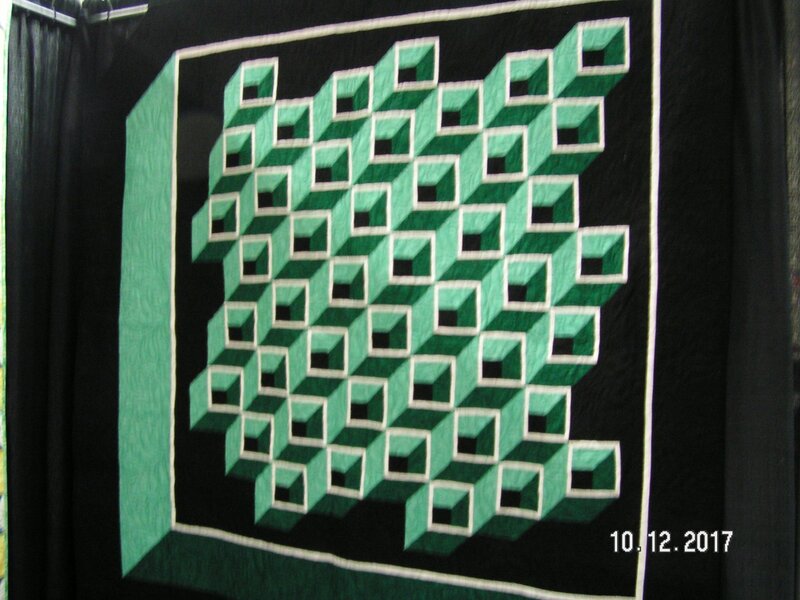 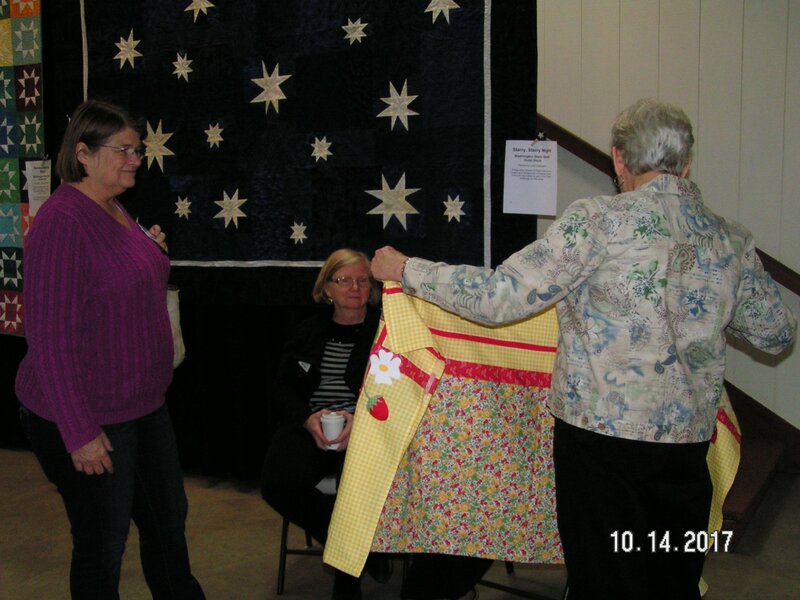 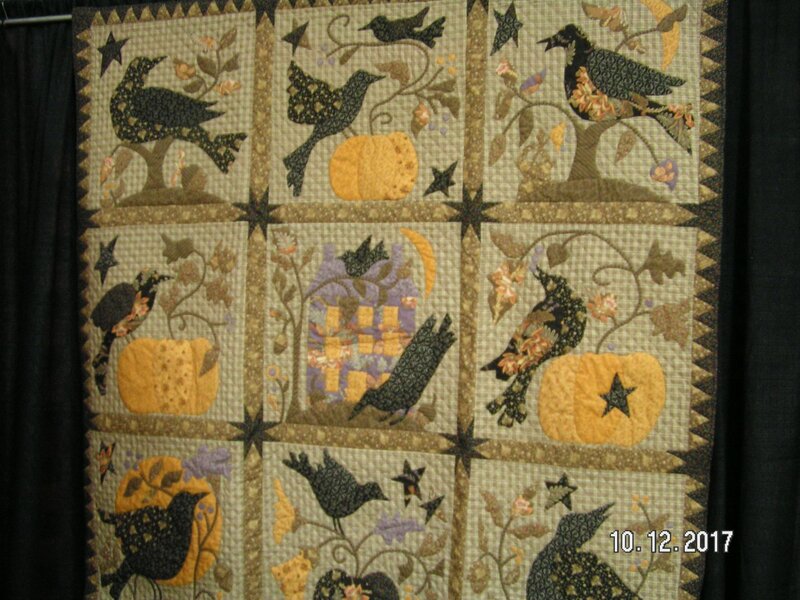 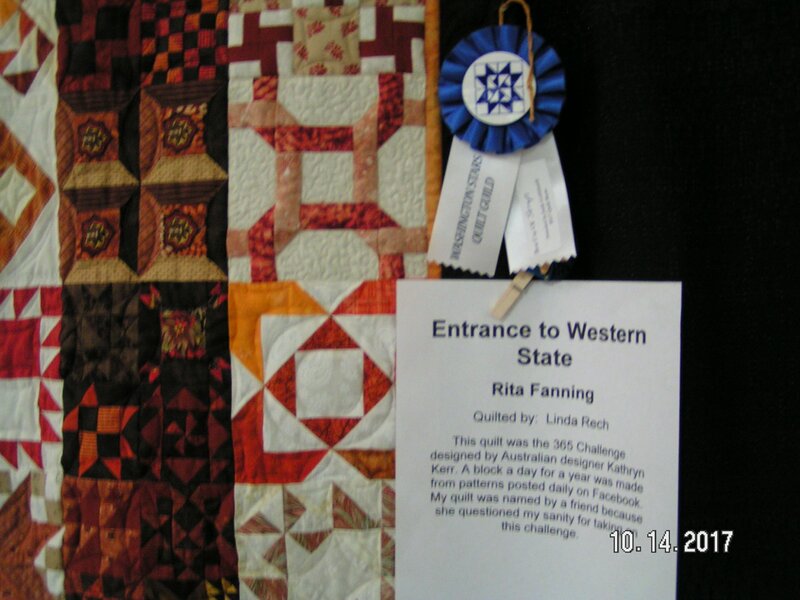 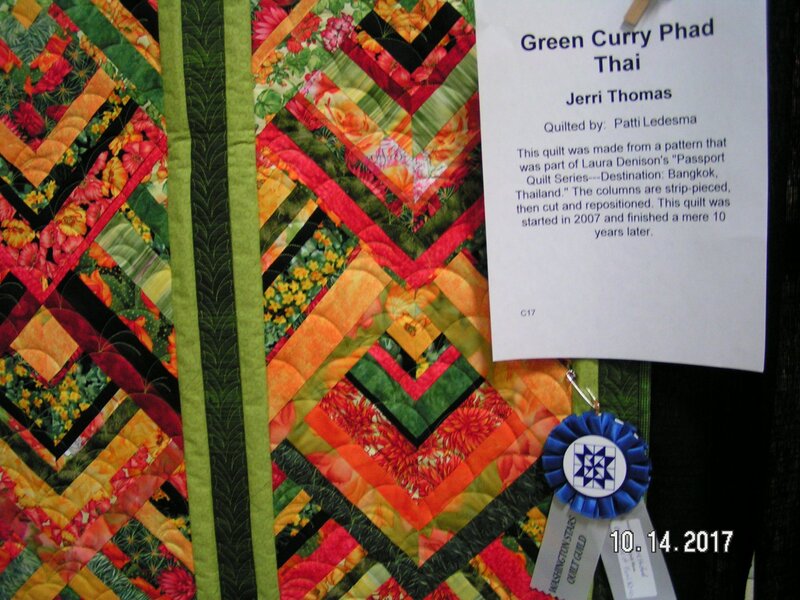 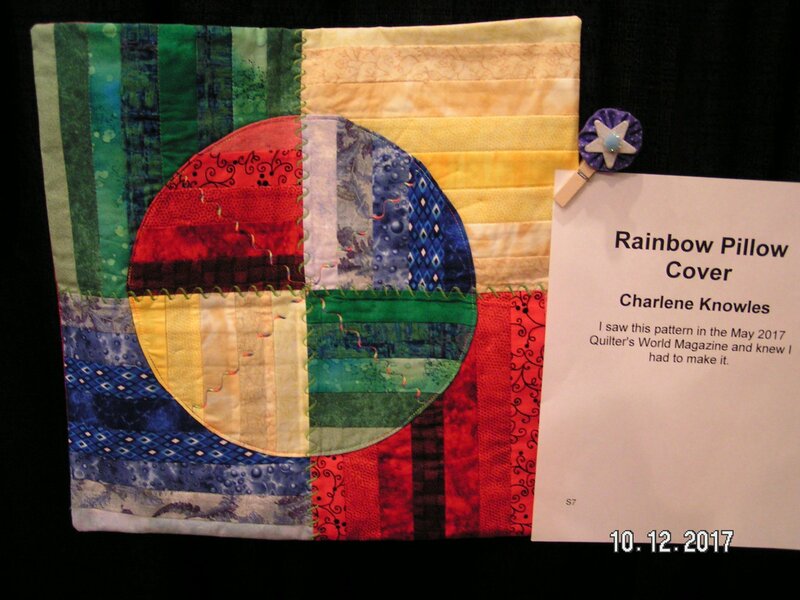 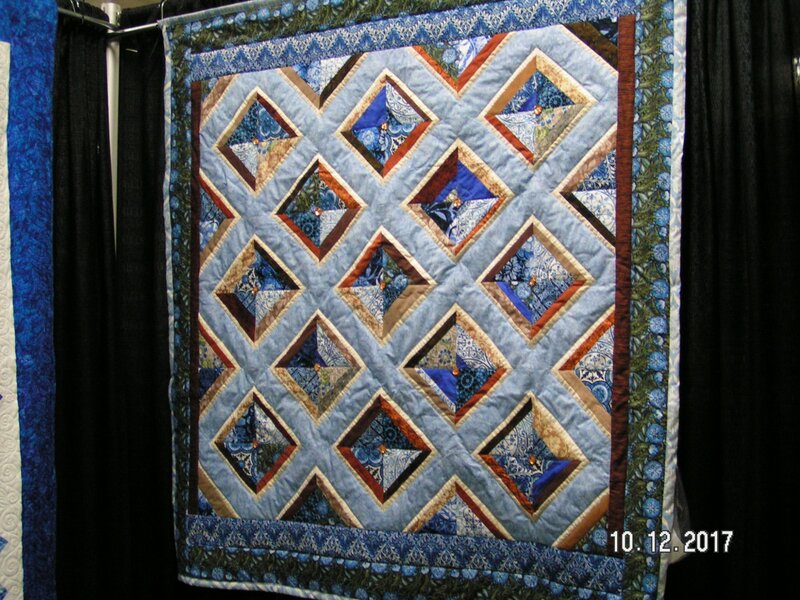 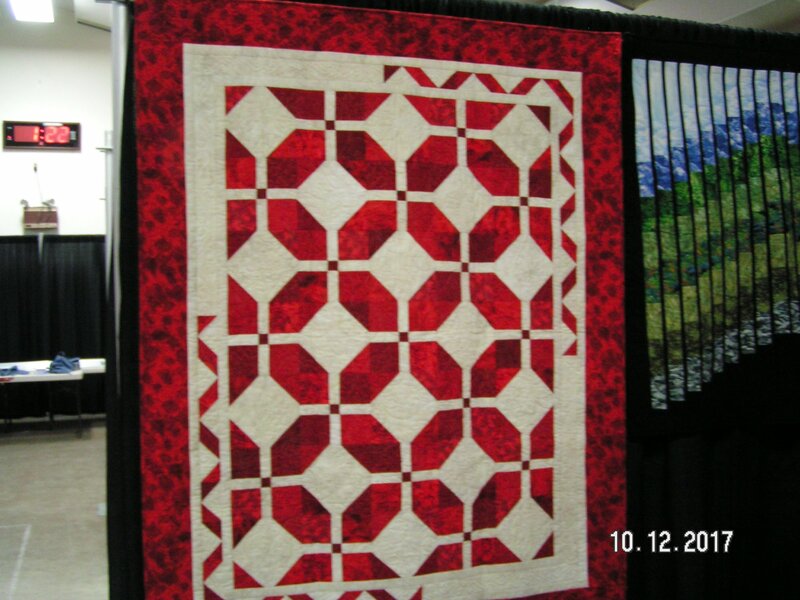 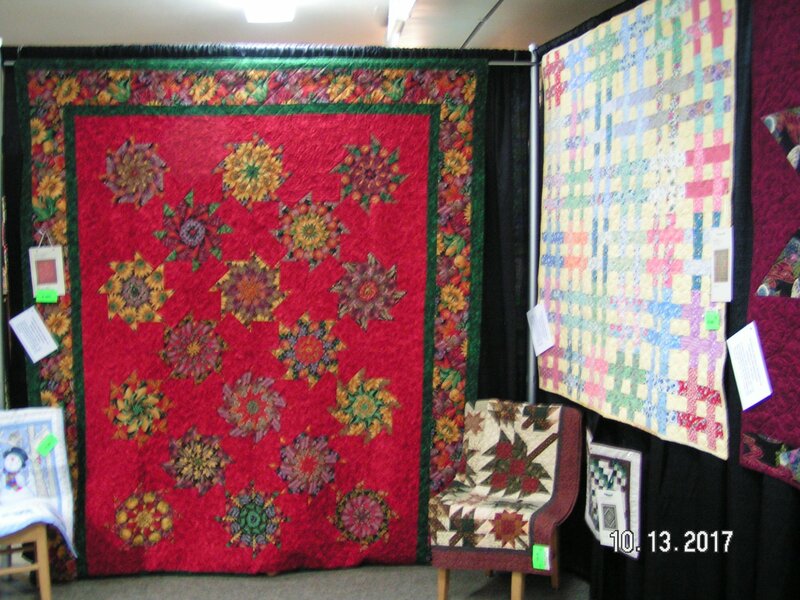 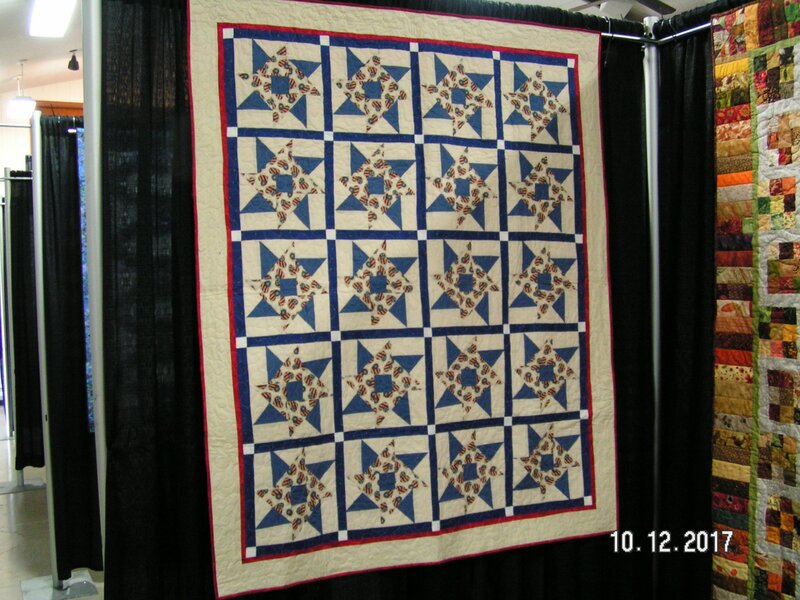 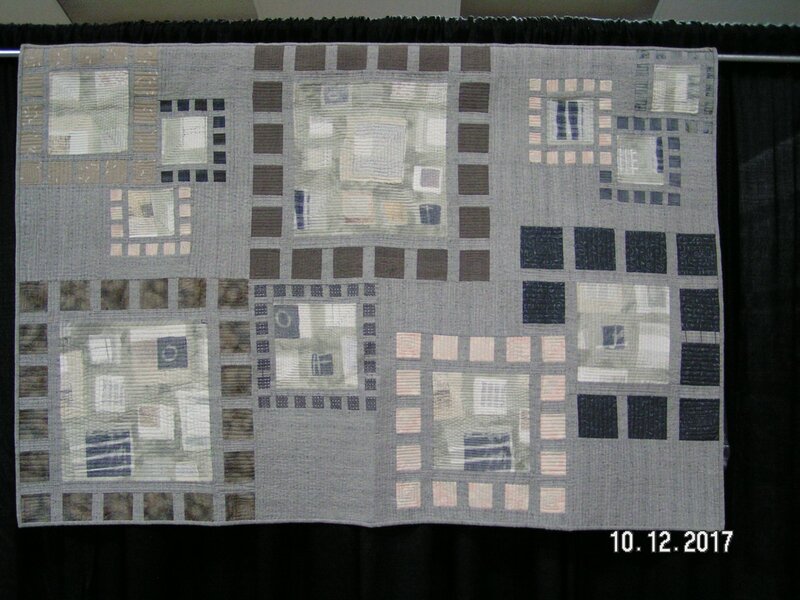 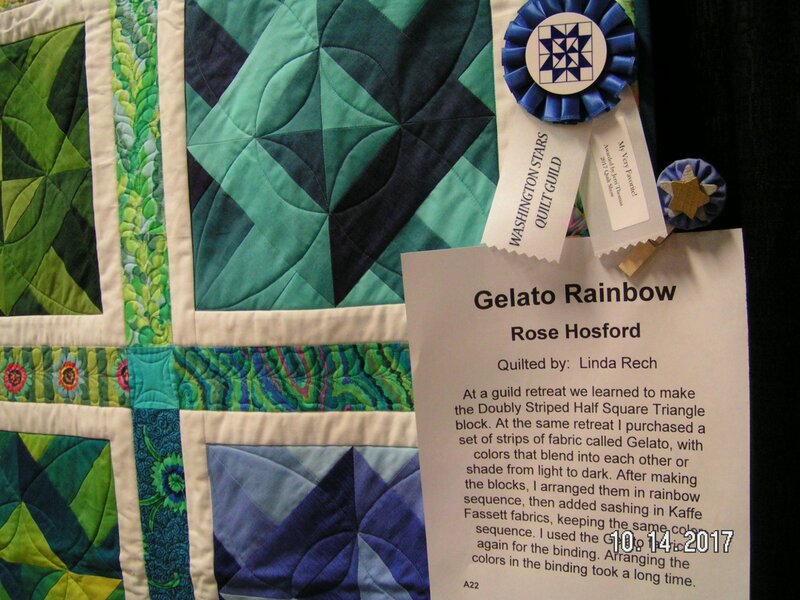 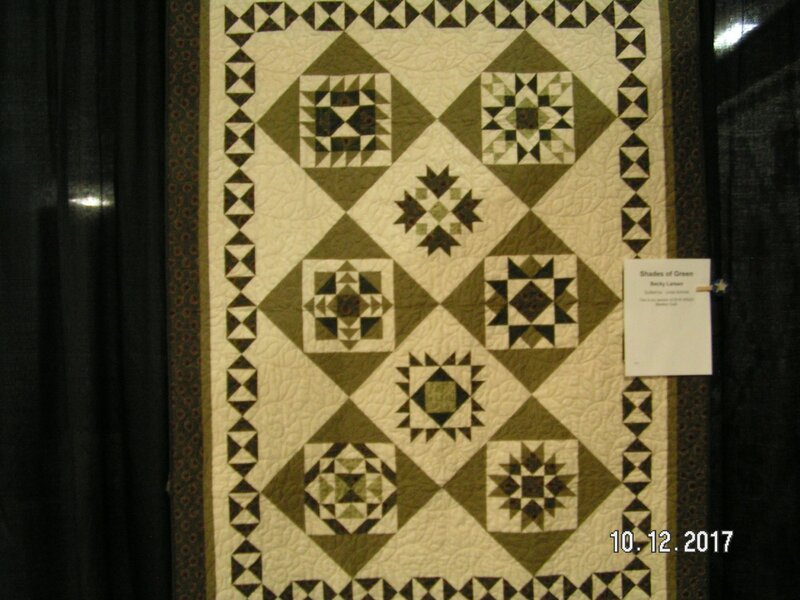 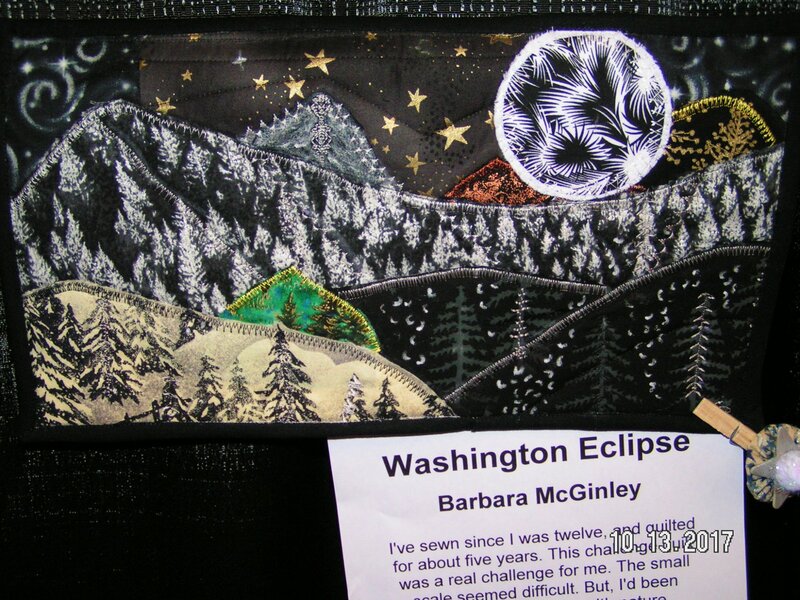 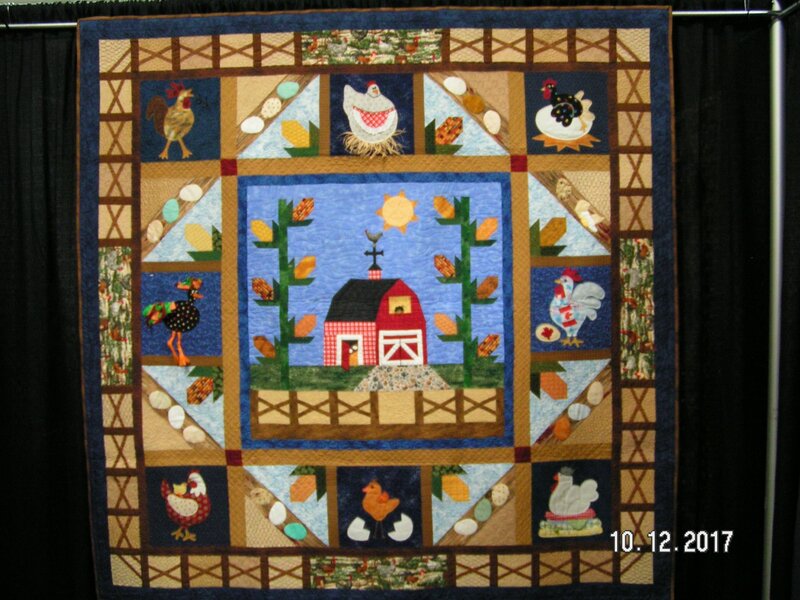 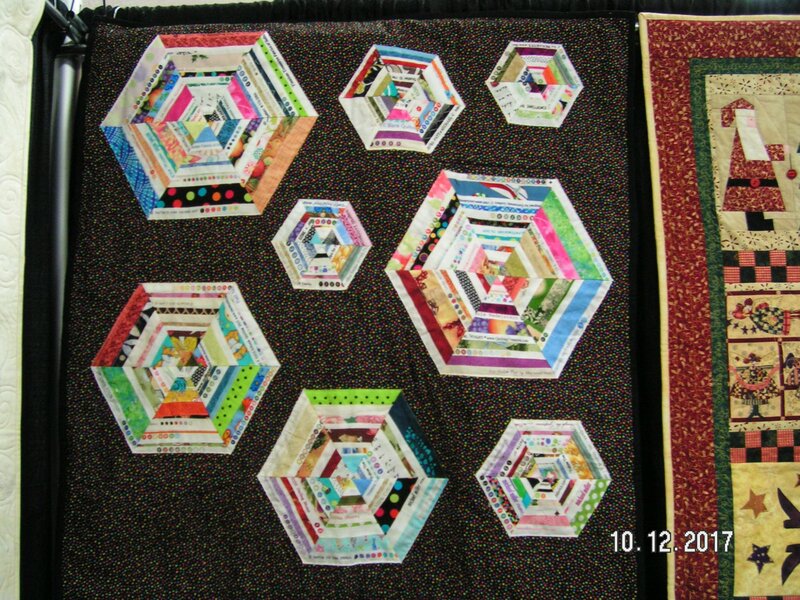 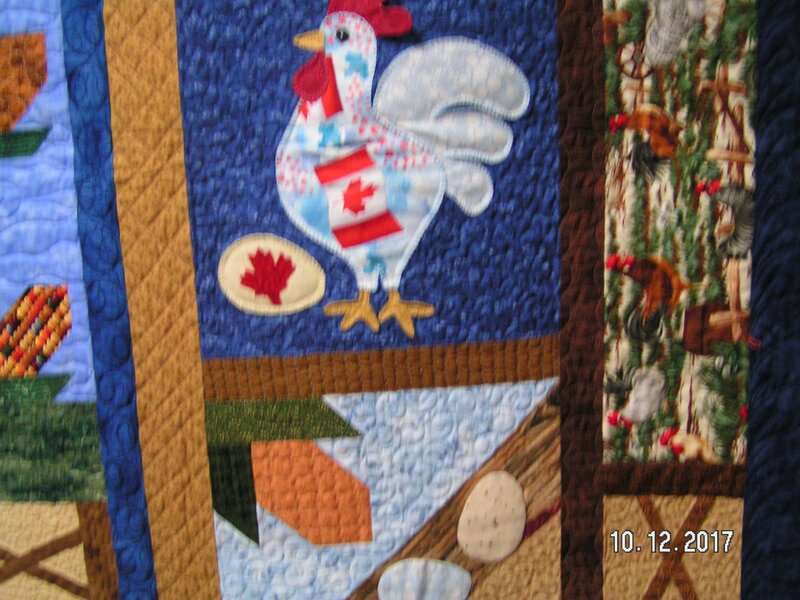 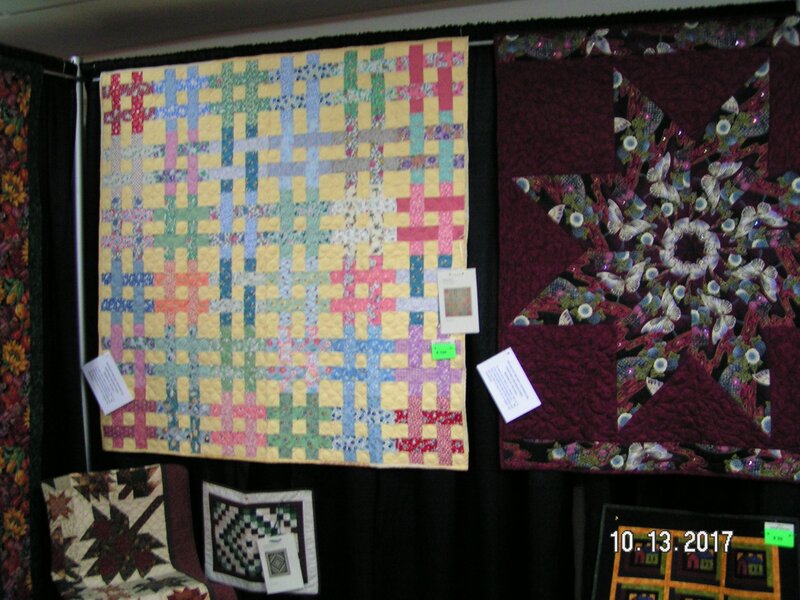 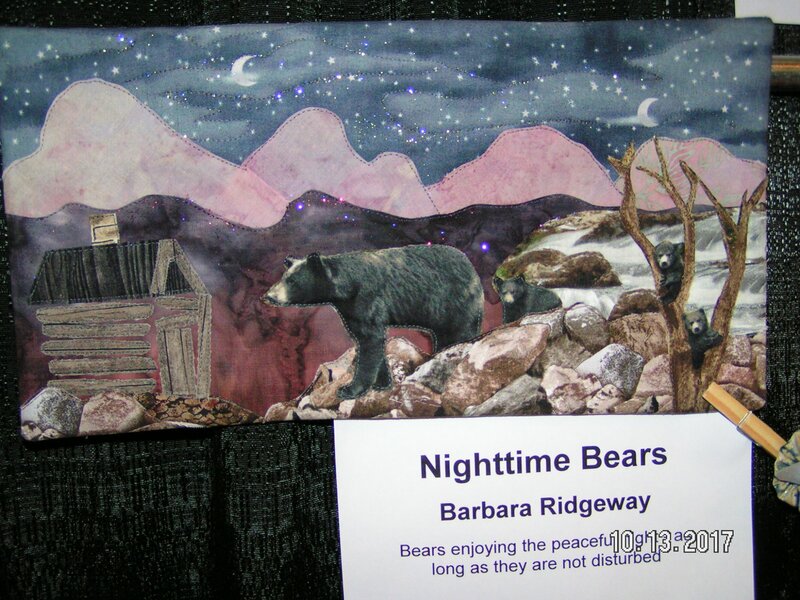 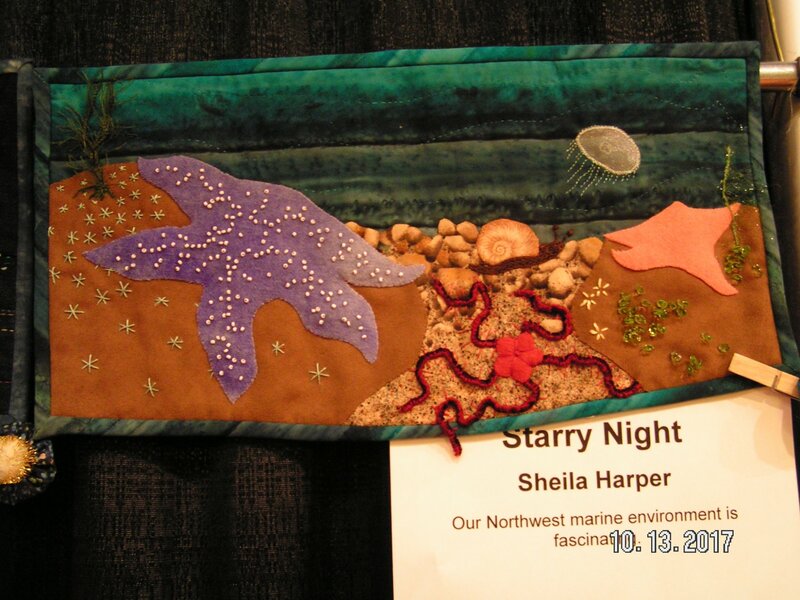 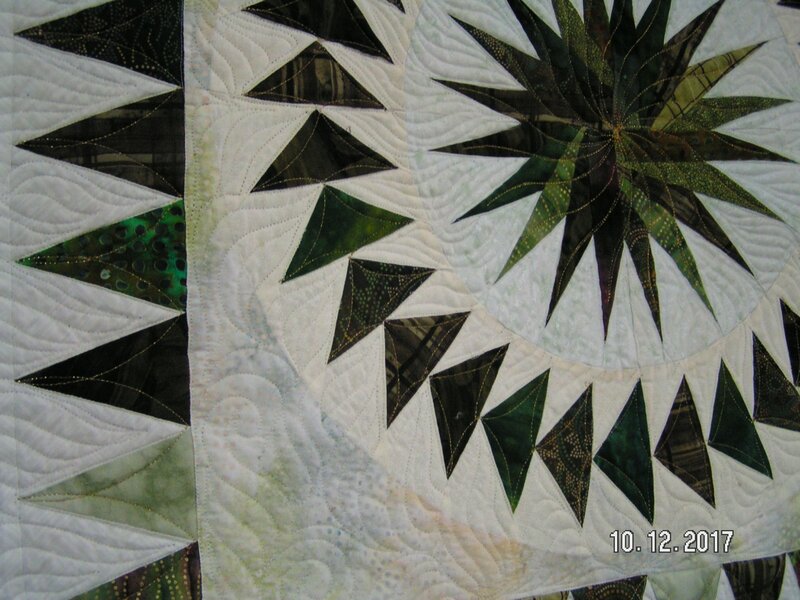 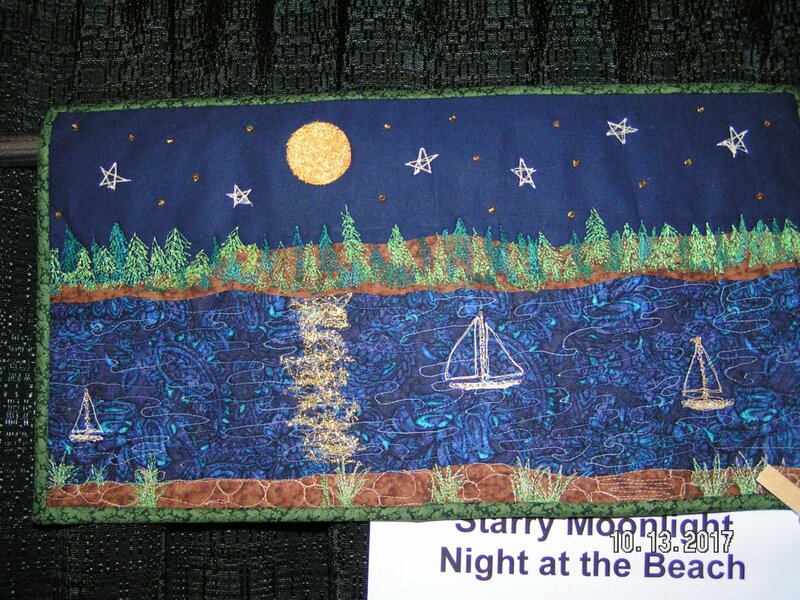 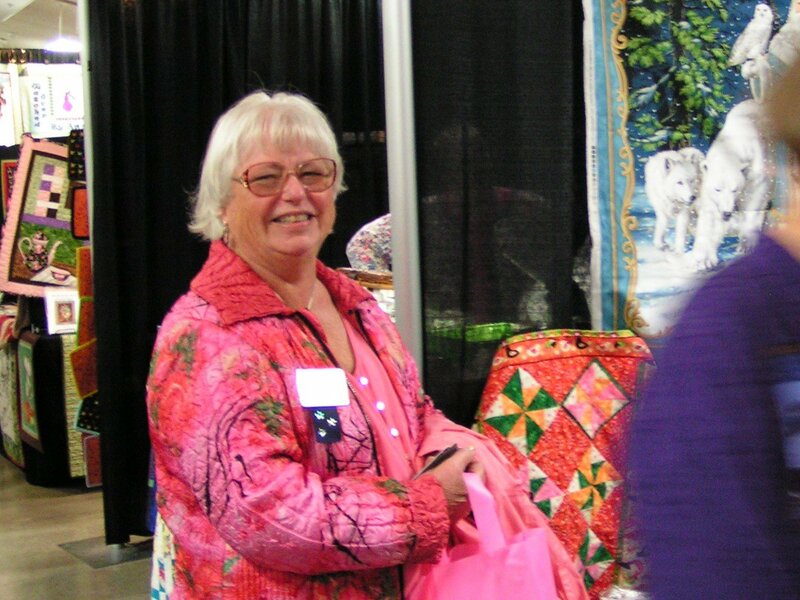 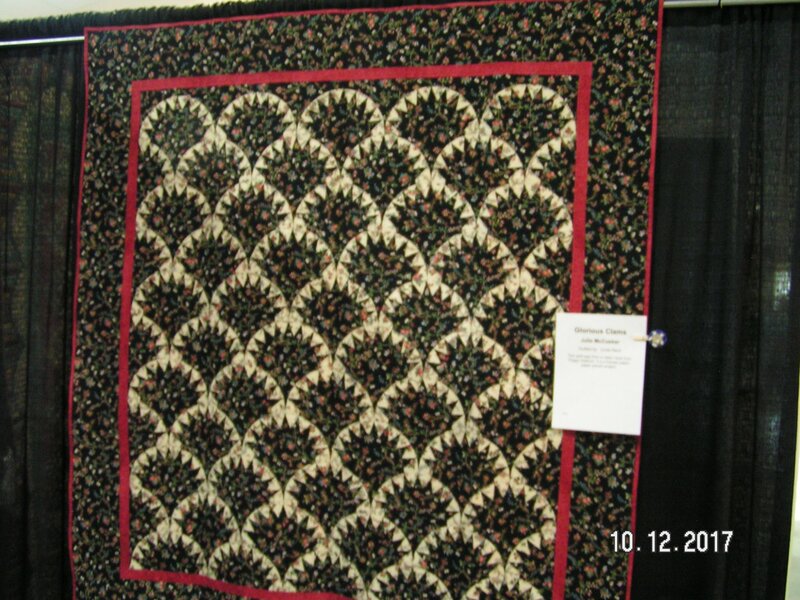 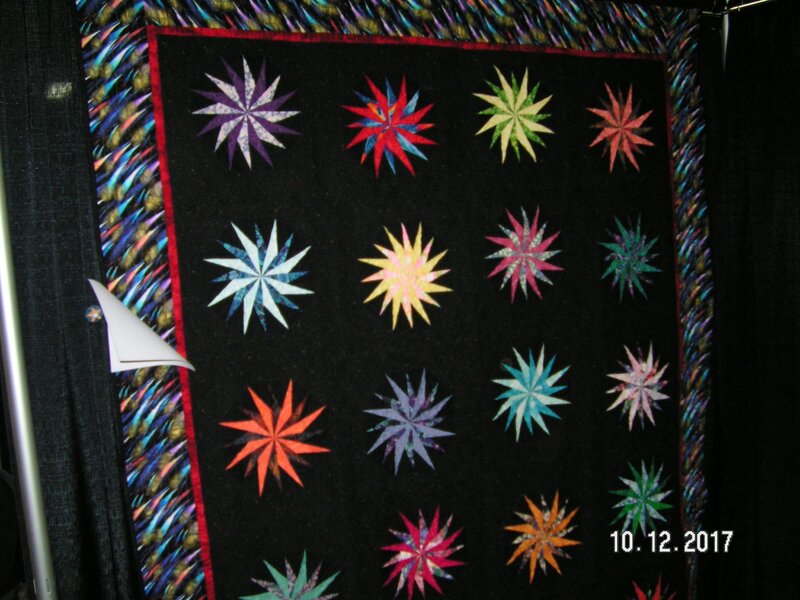 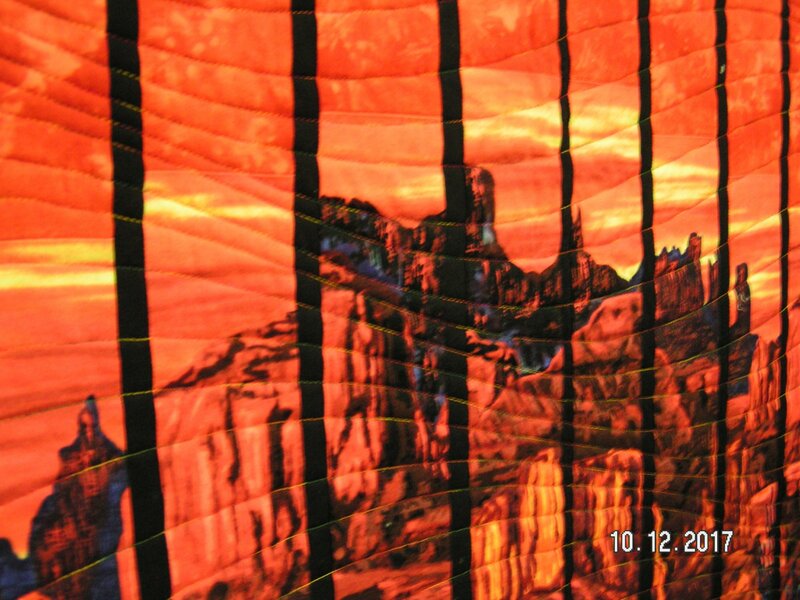 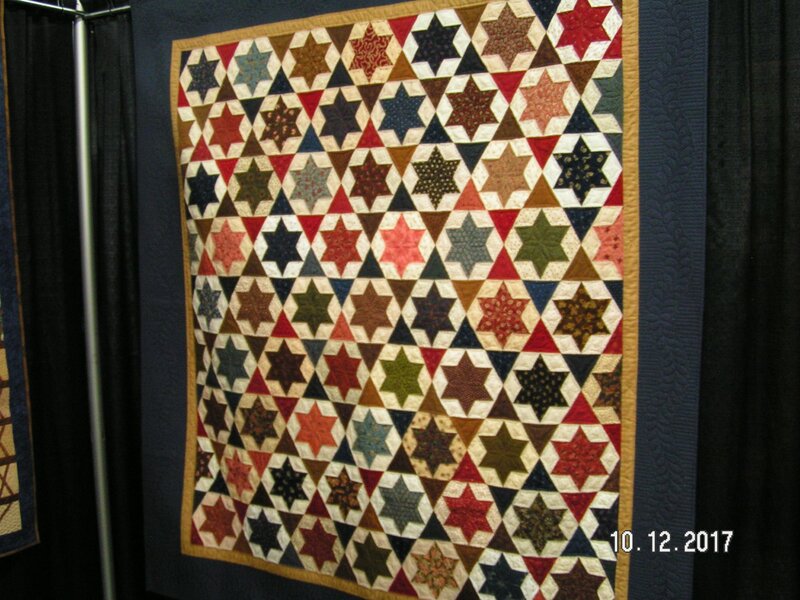 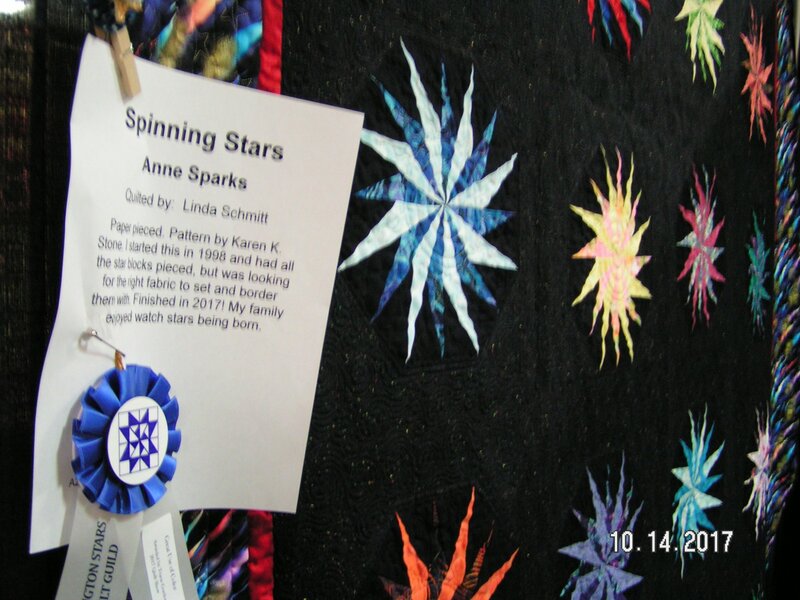 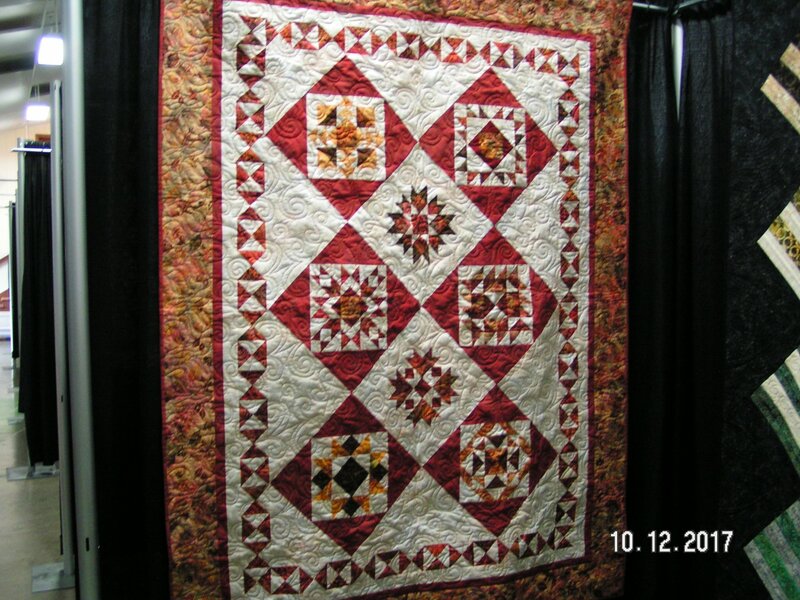 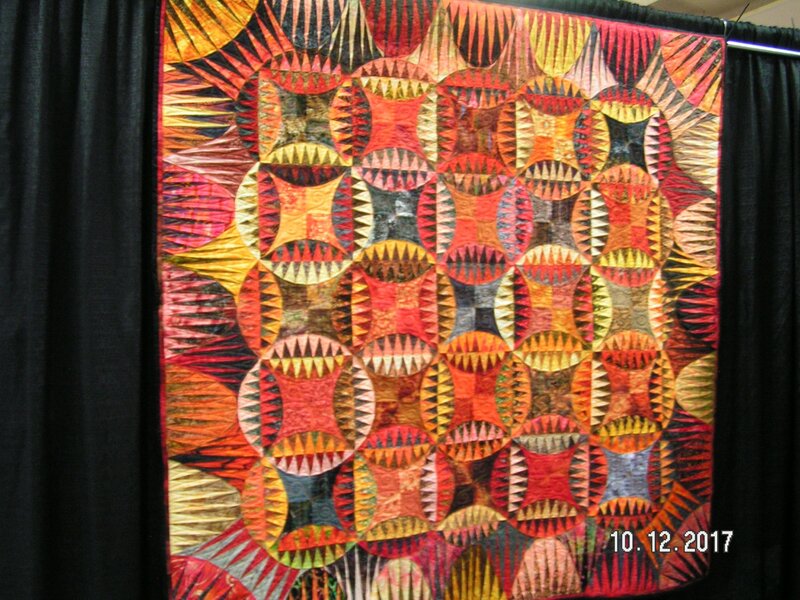 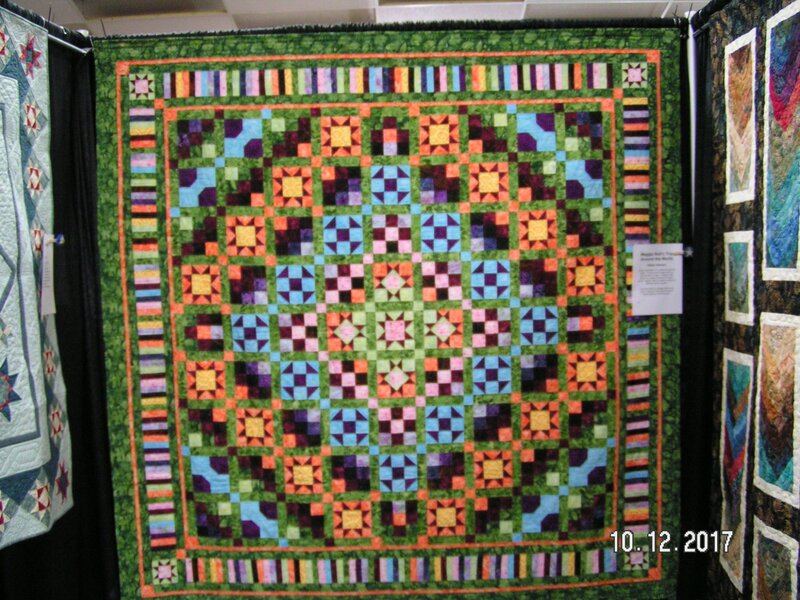 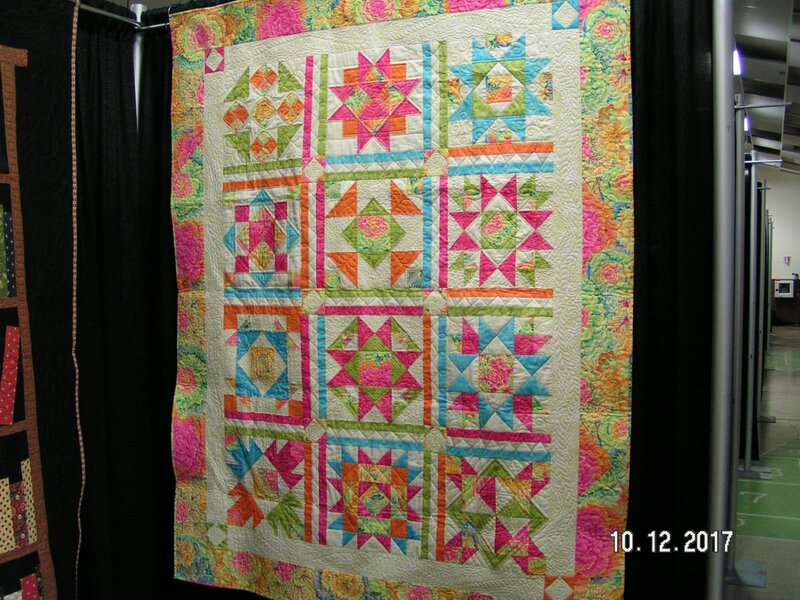 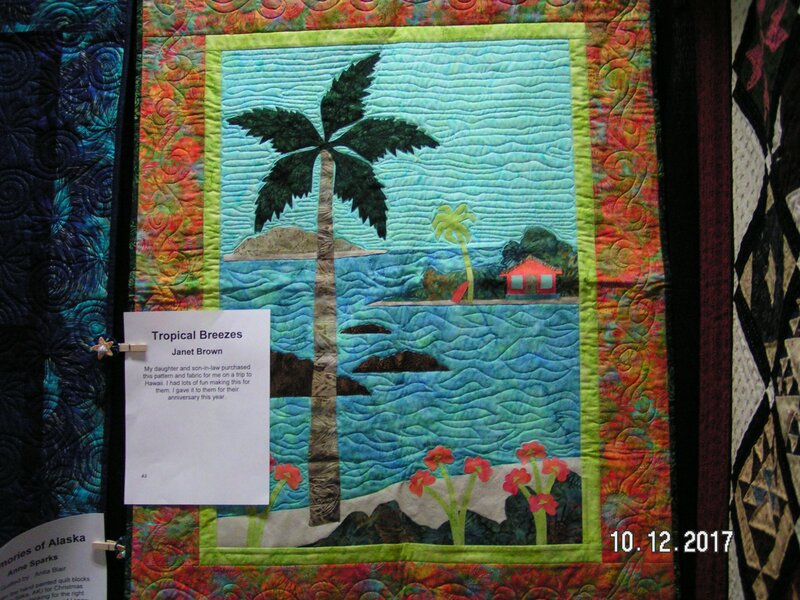 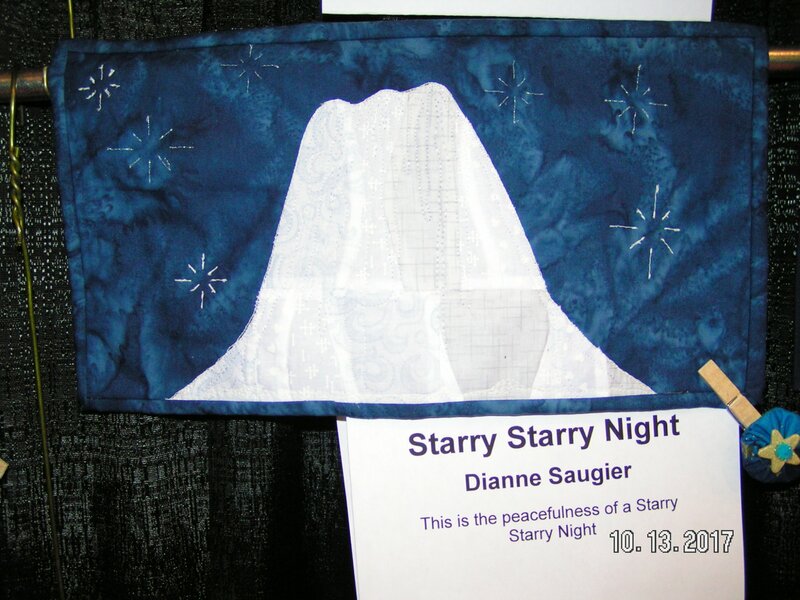 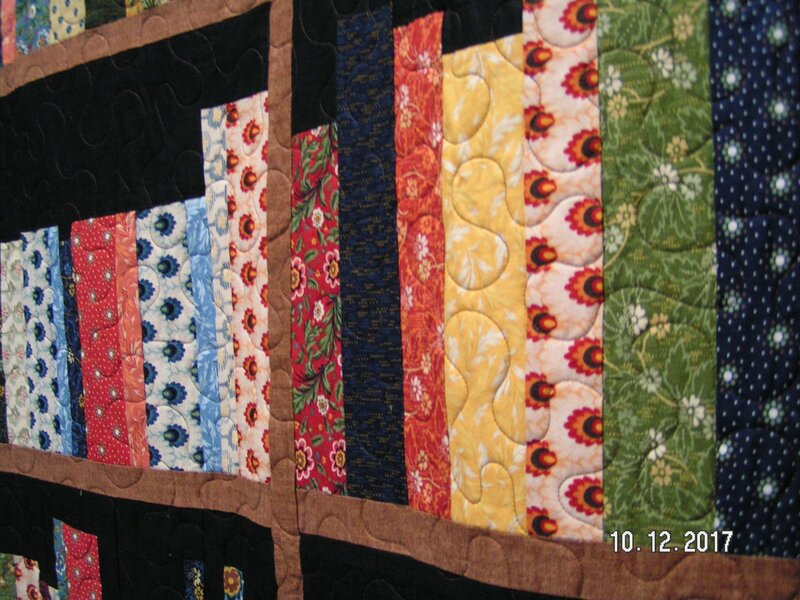 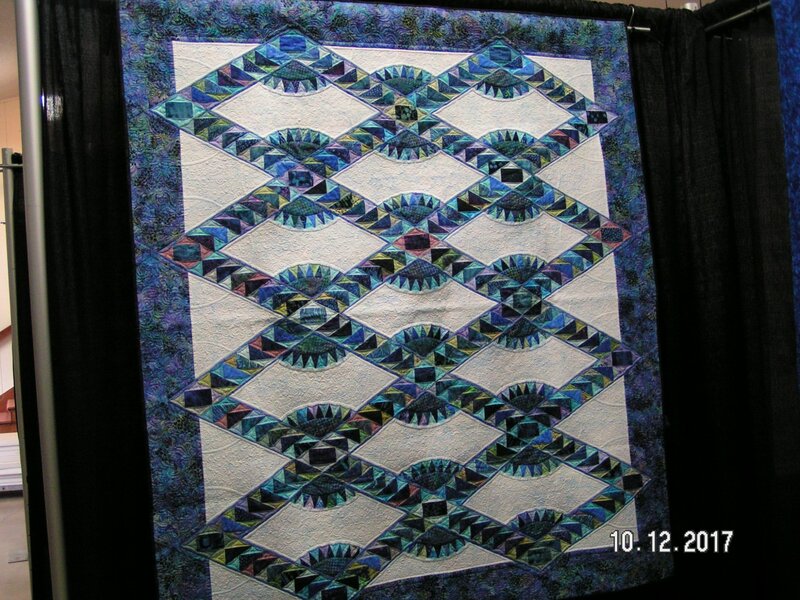 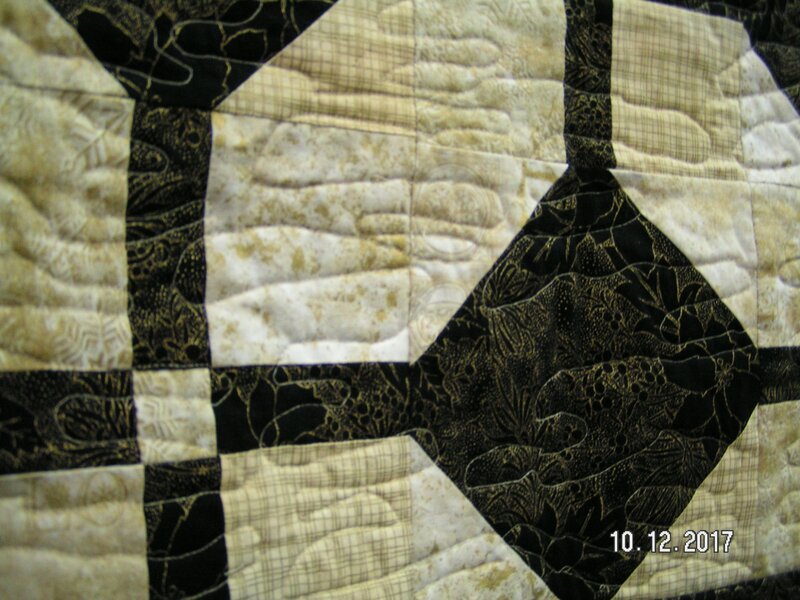 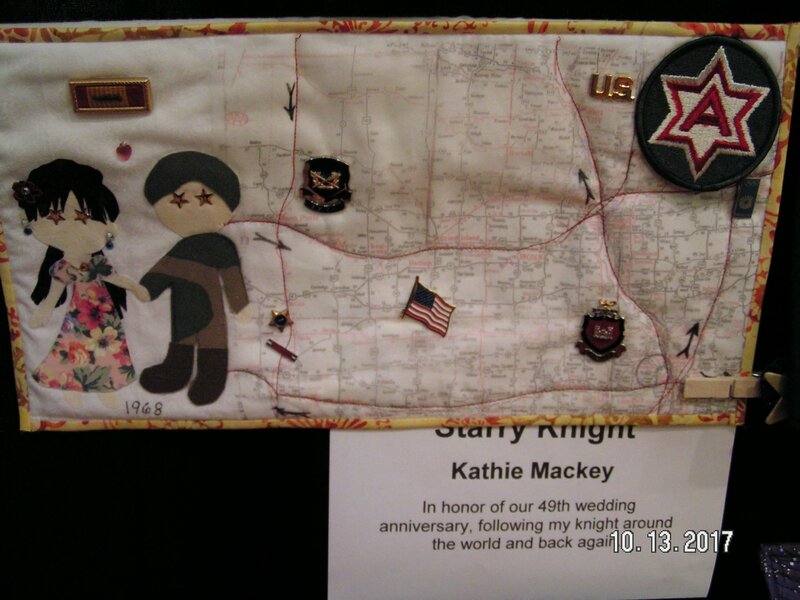 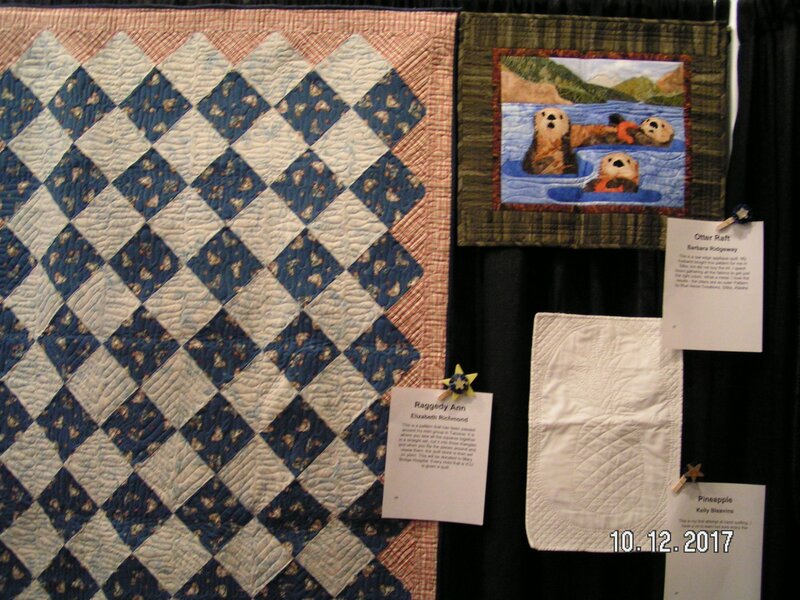 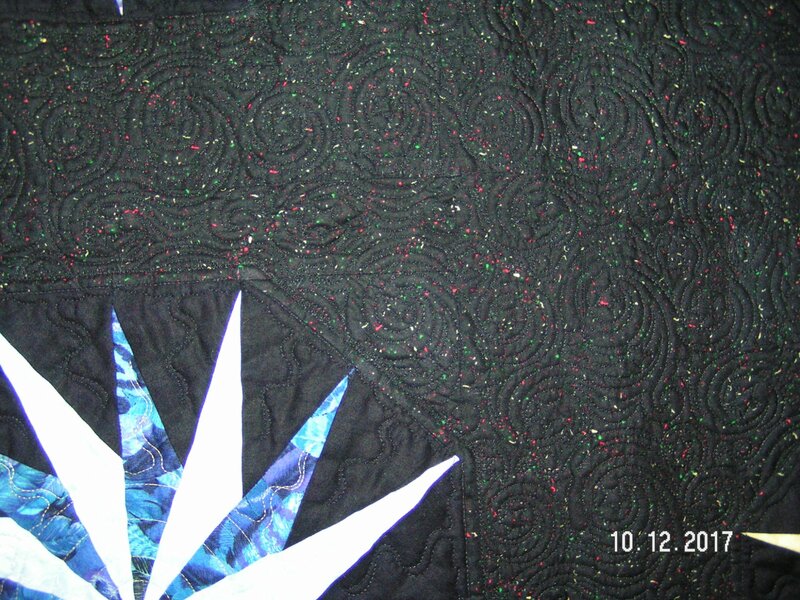 The theme for the 2017 show was 'A Starry Starry Night' and featured over 200 quilts. 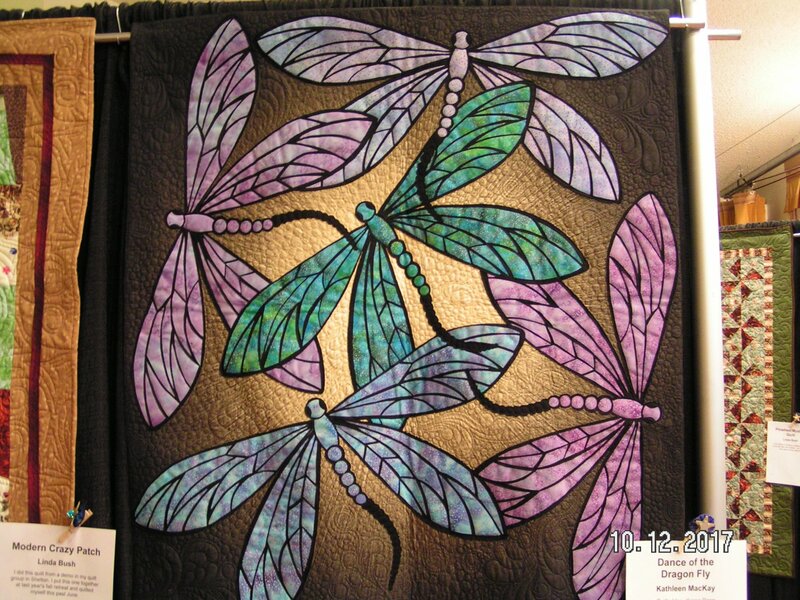 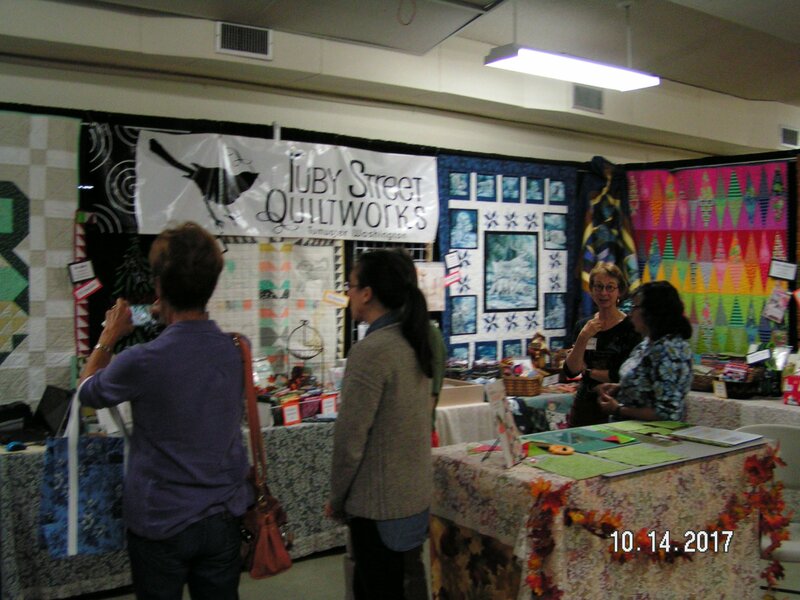 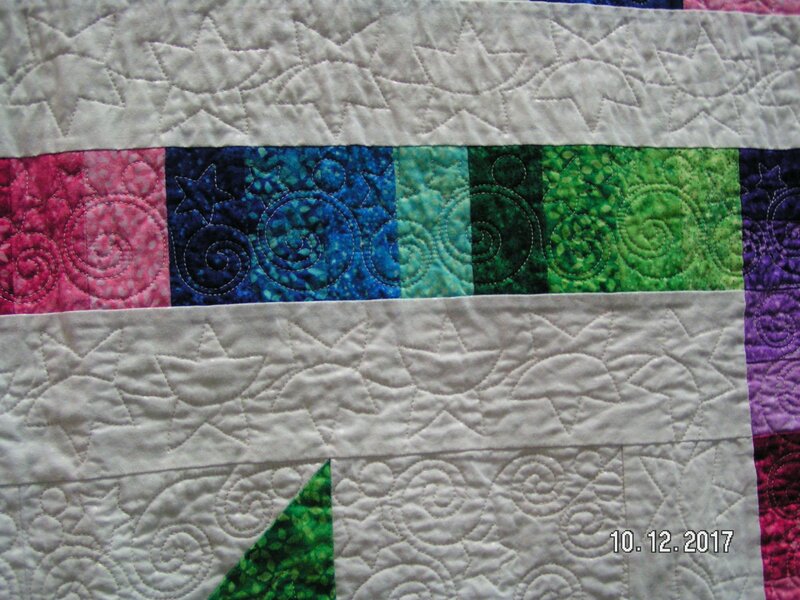 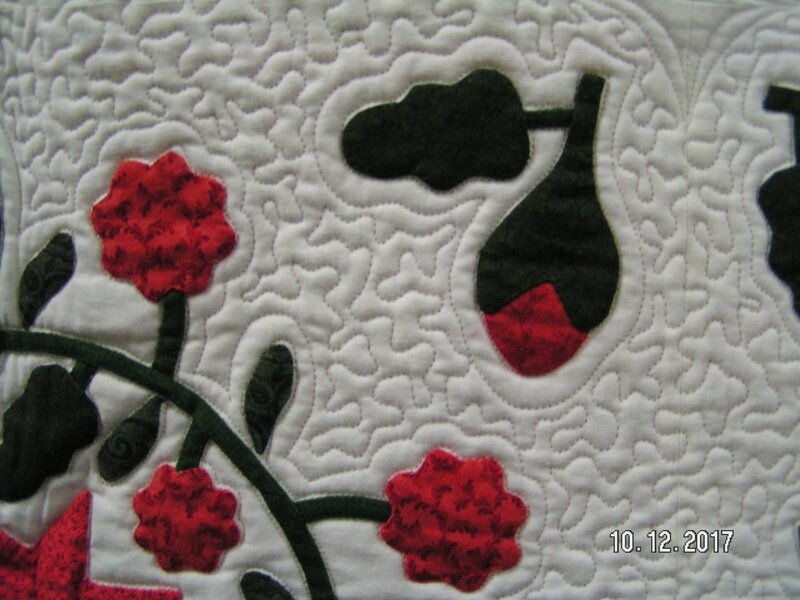 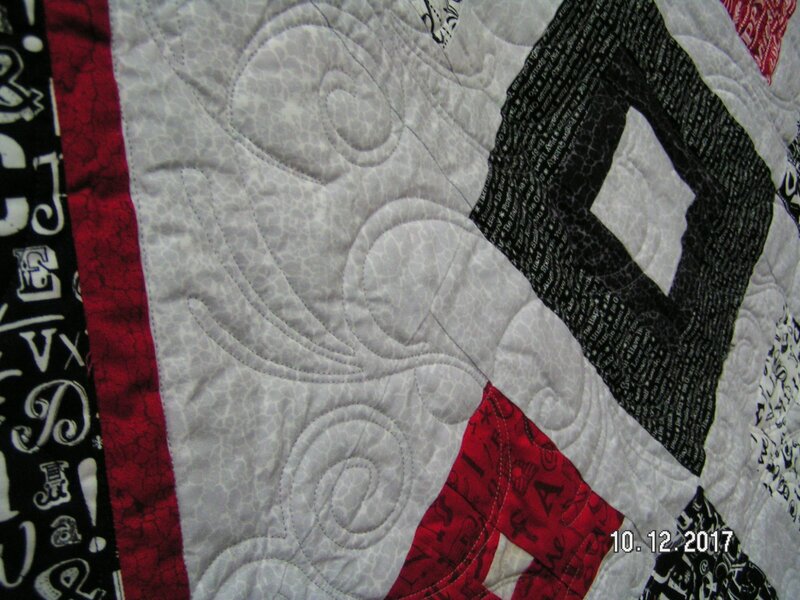 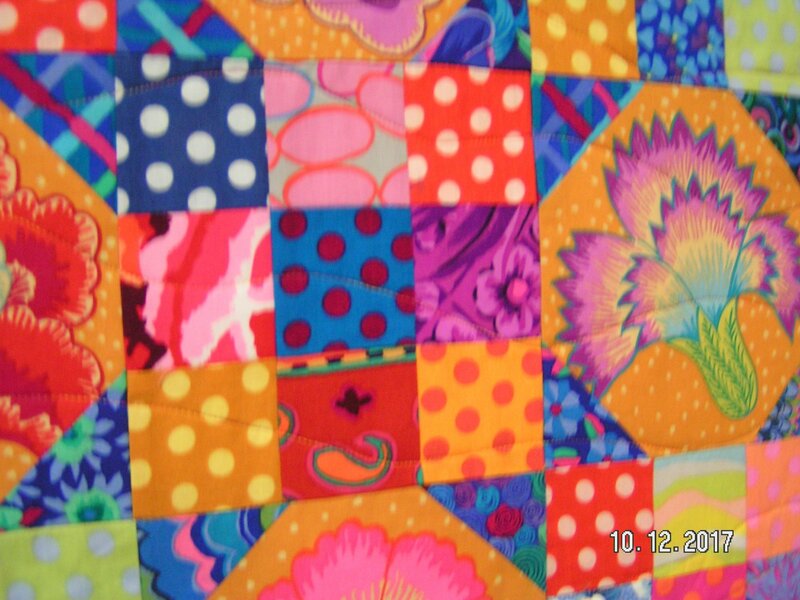 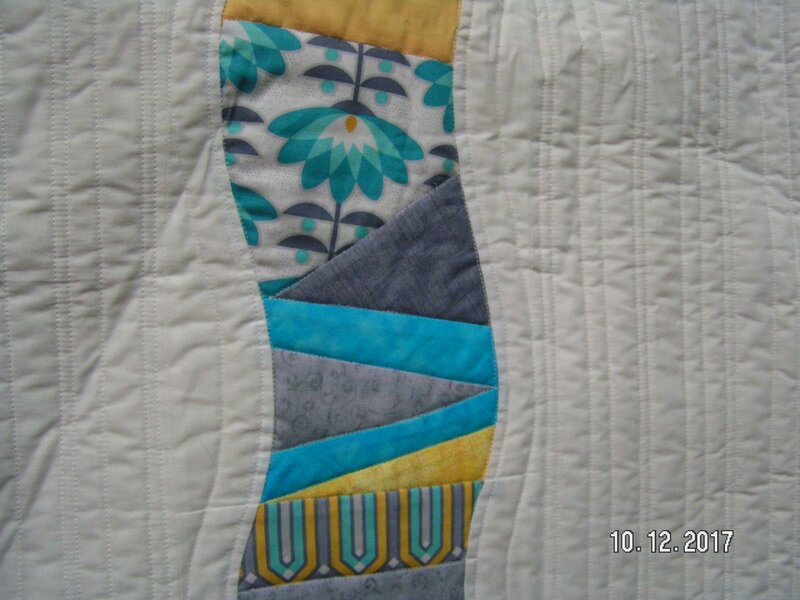 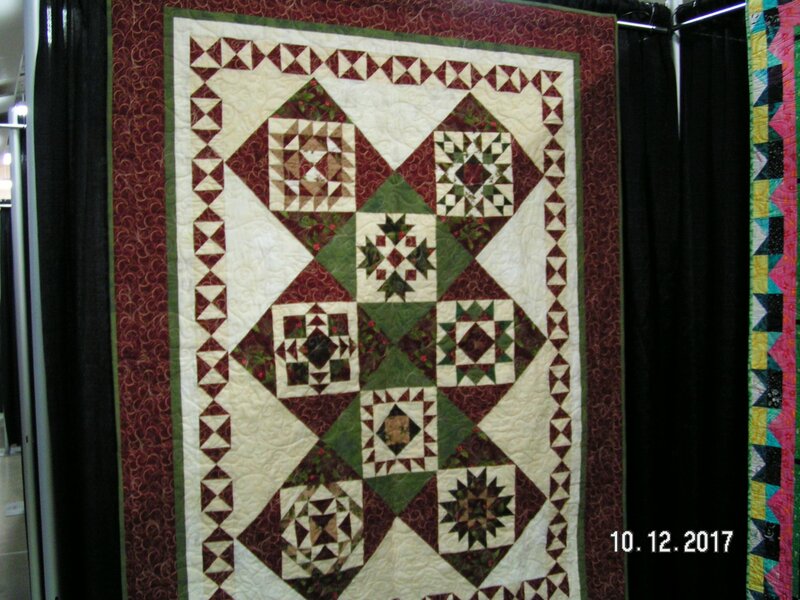 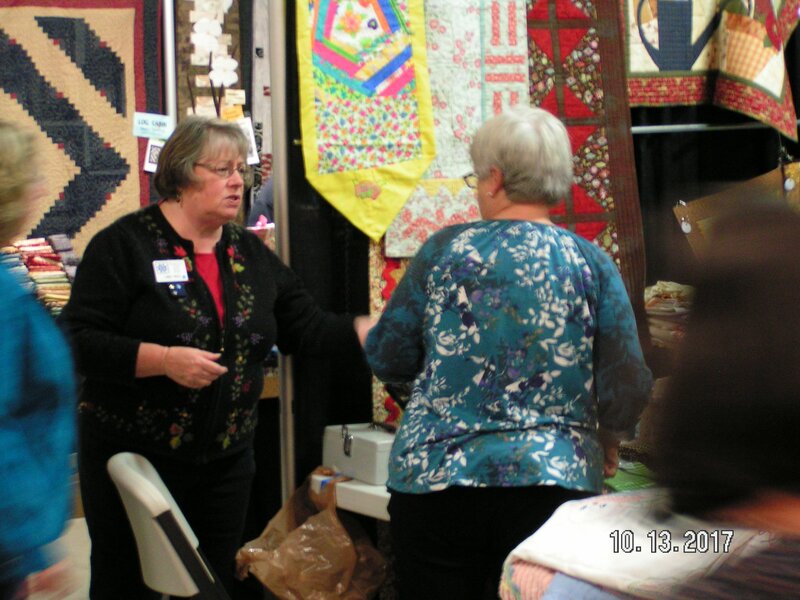 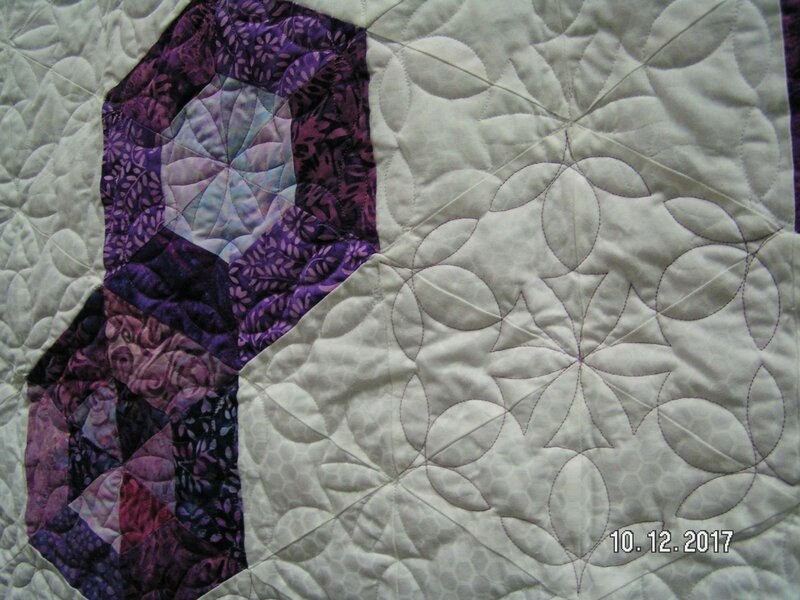 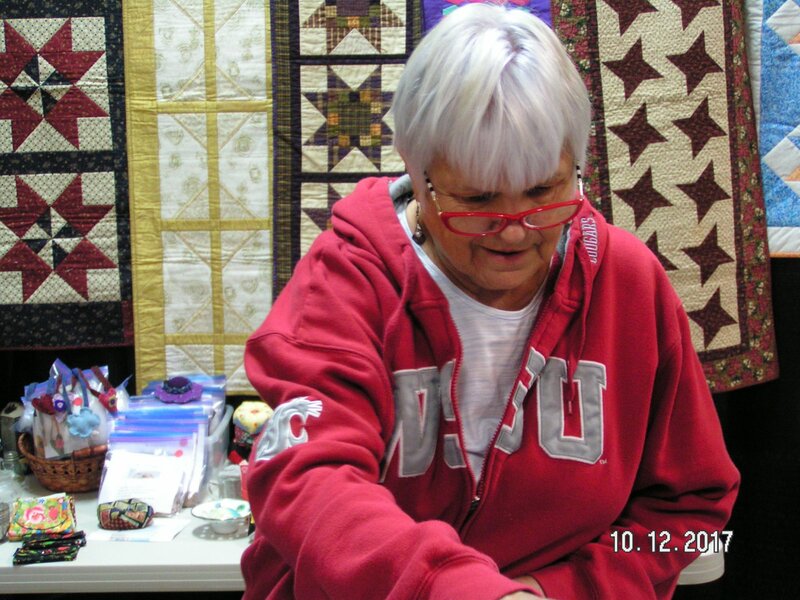 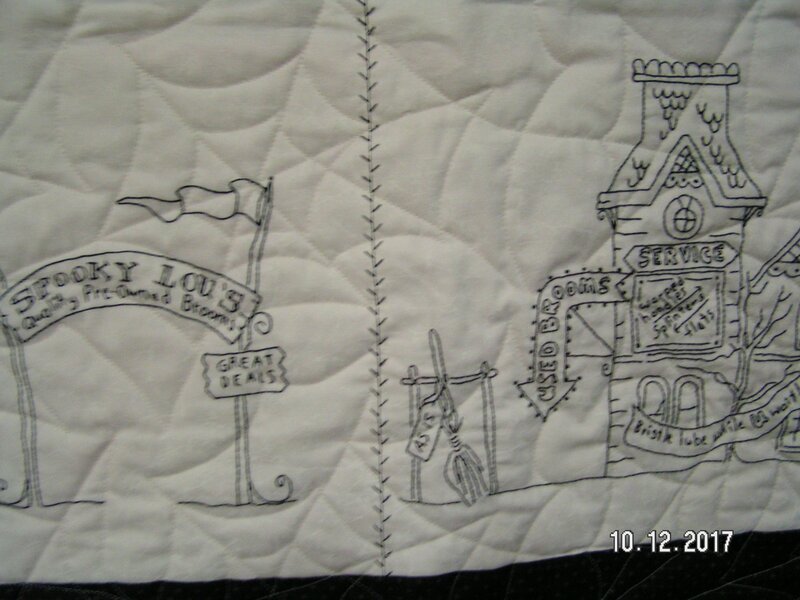 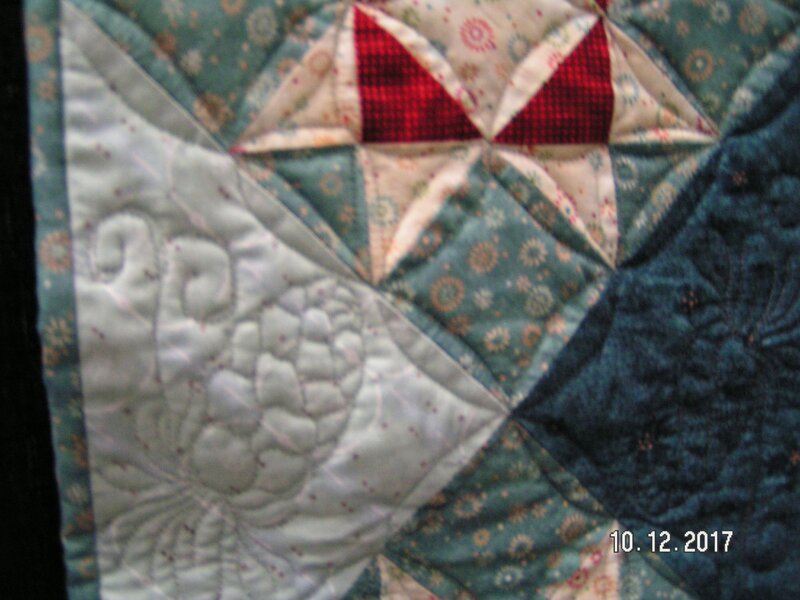 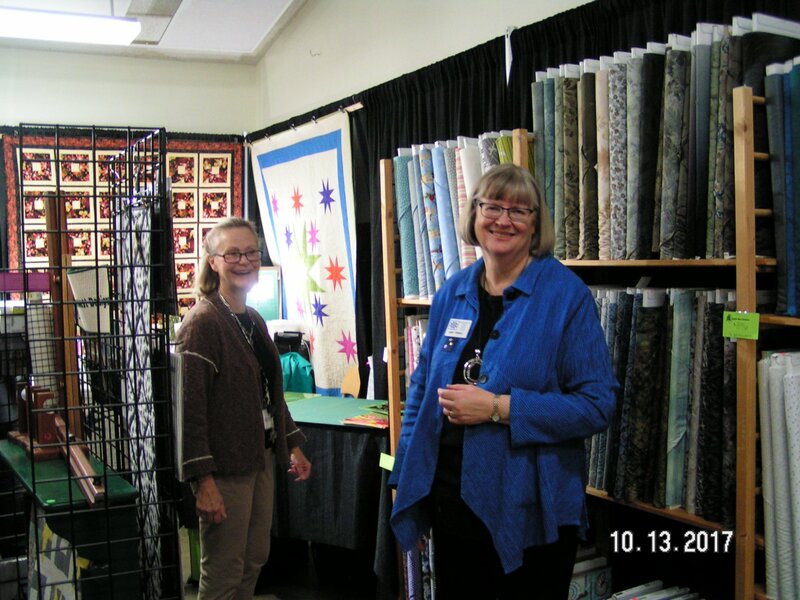 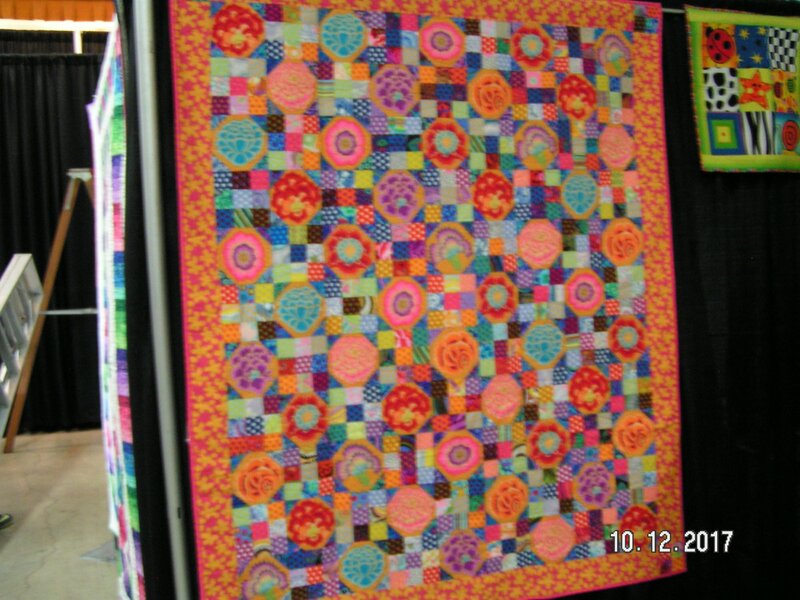 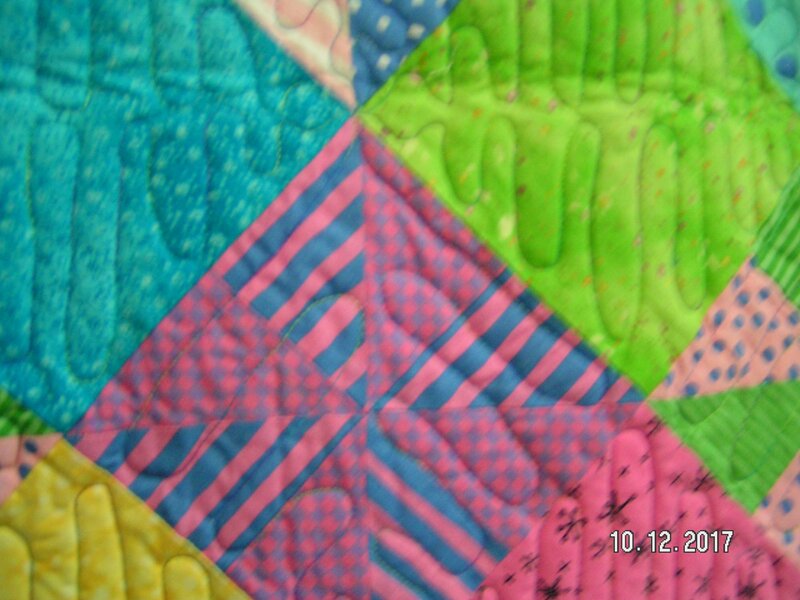 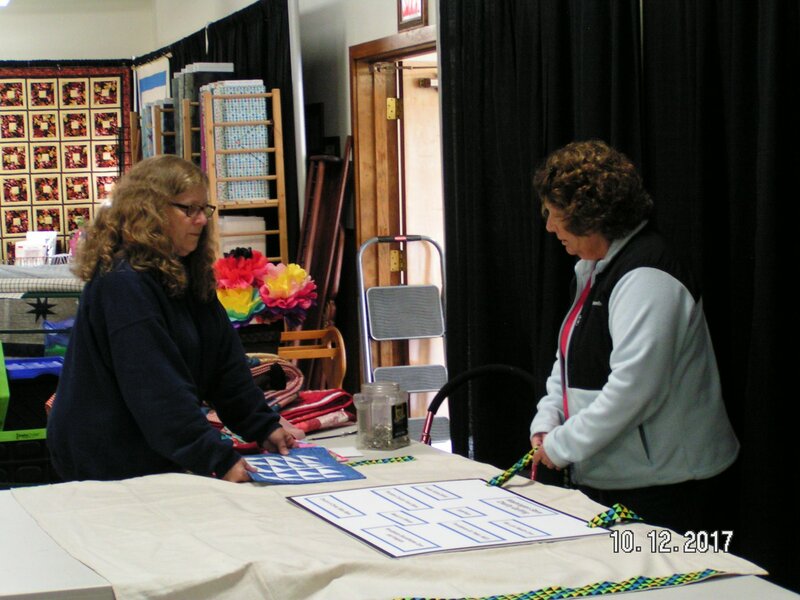 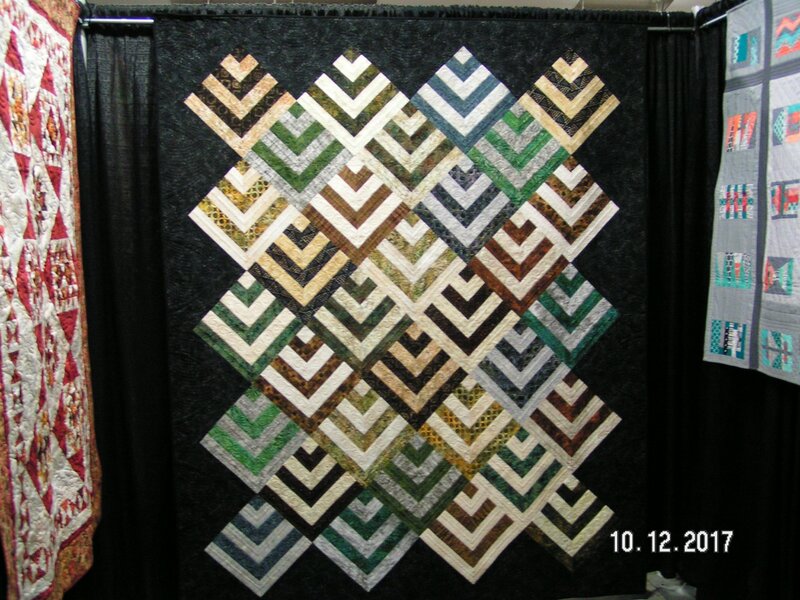 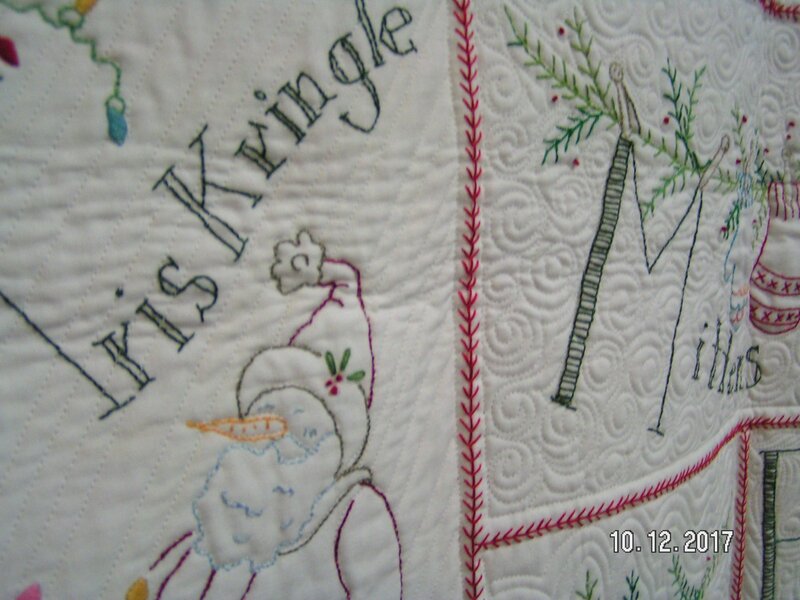 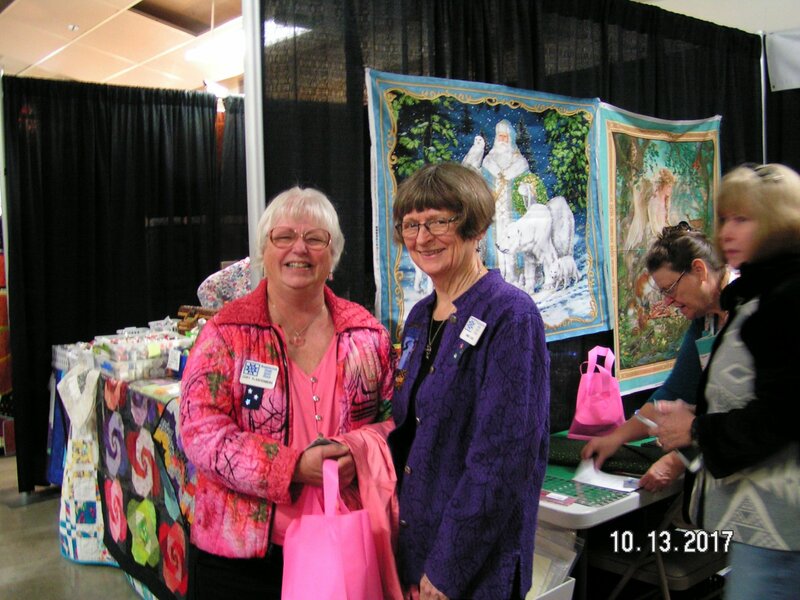 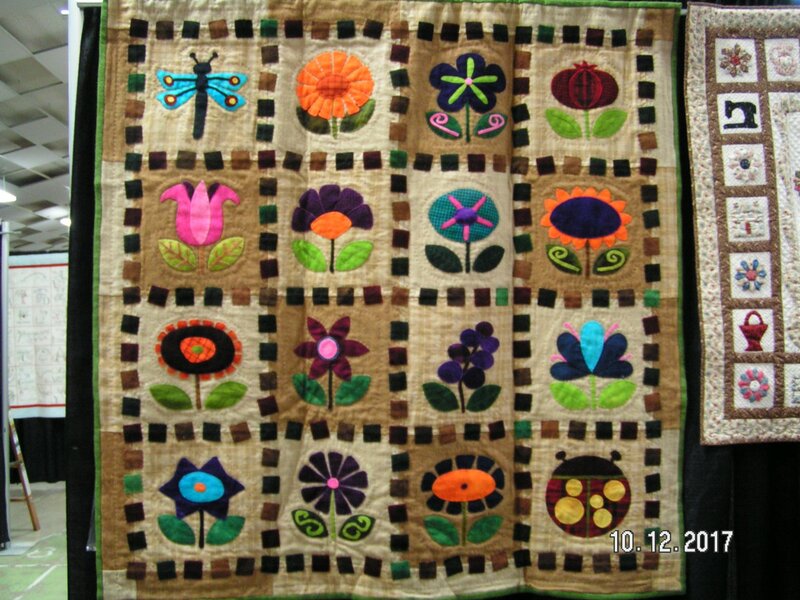 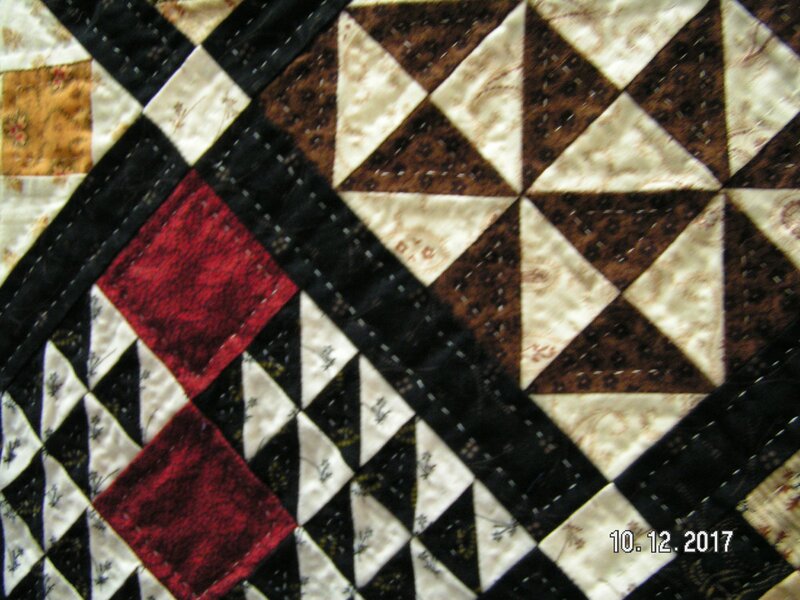 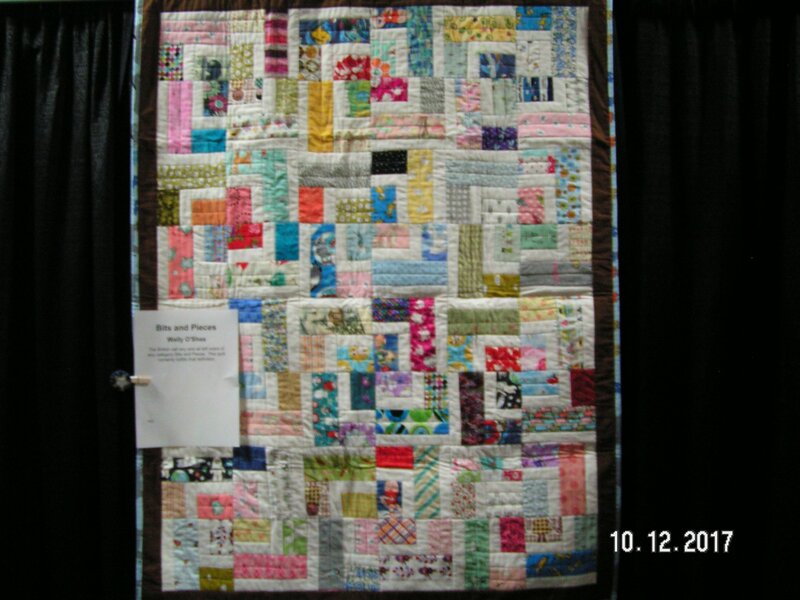 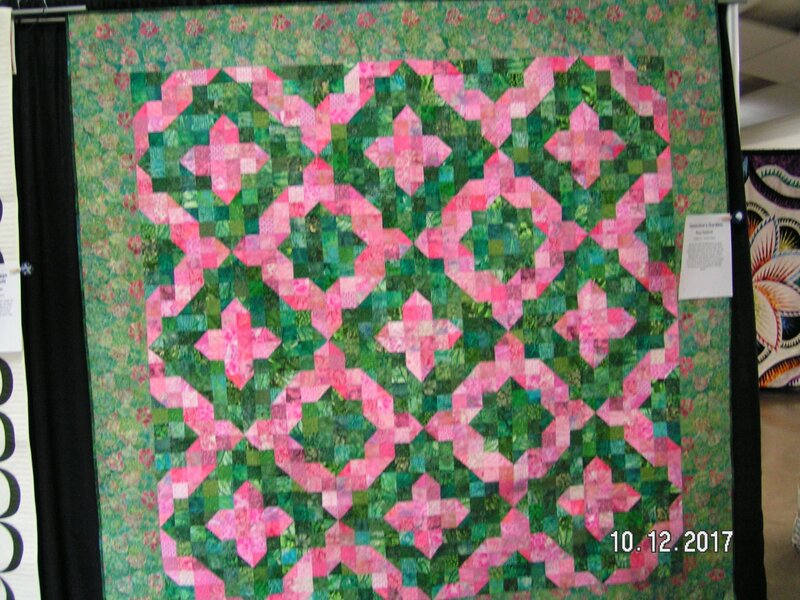 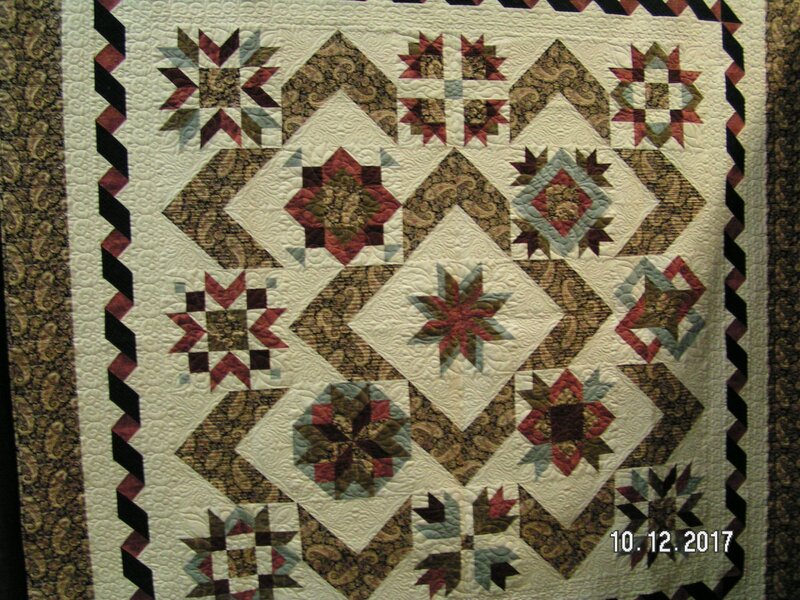 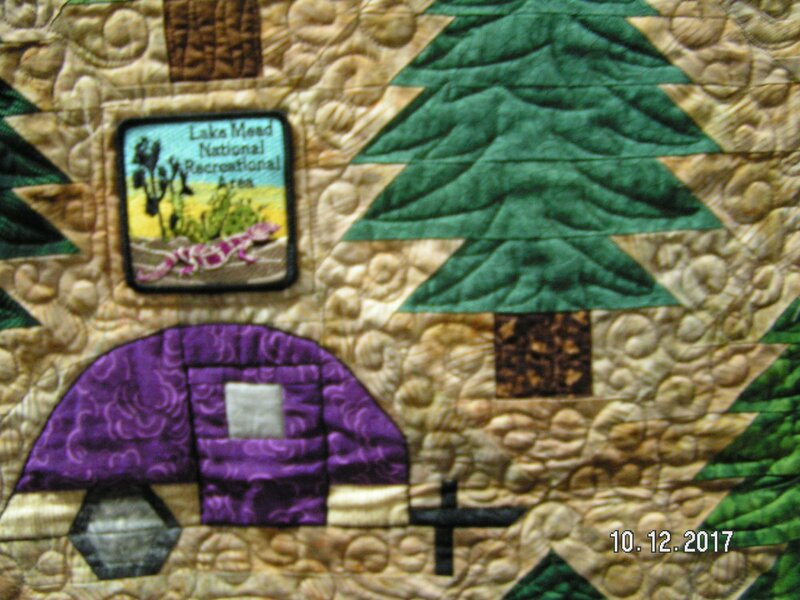 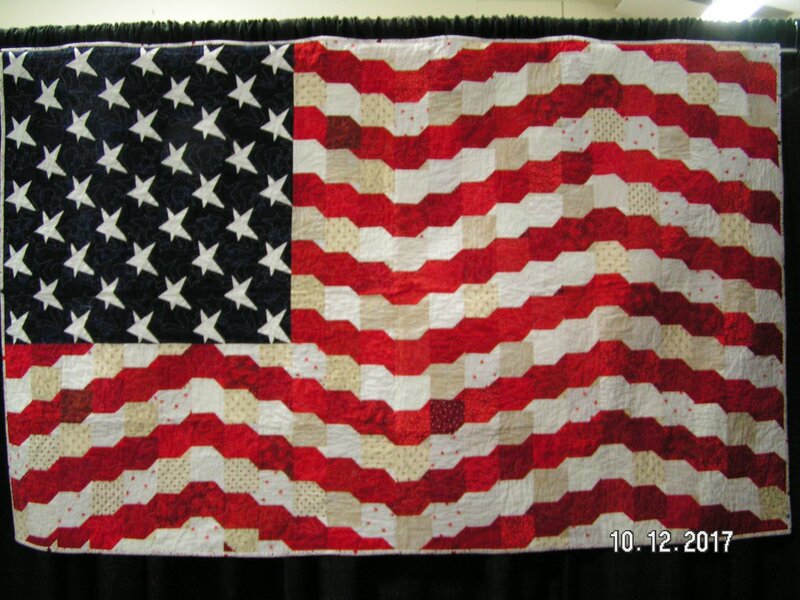 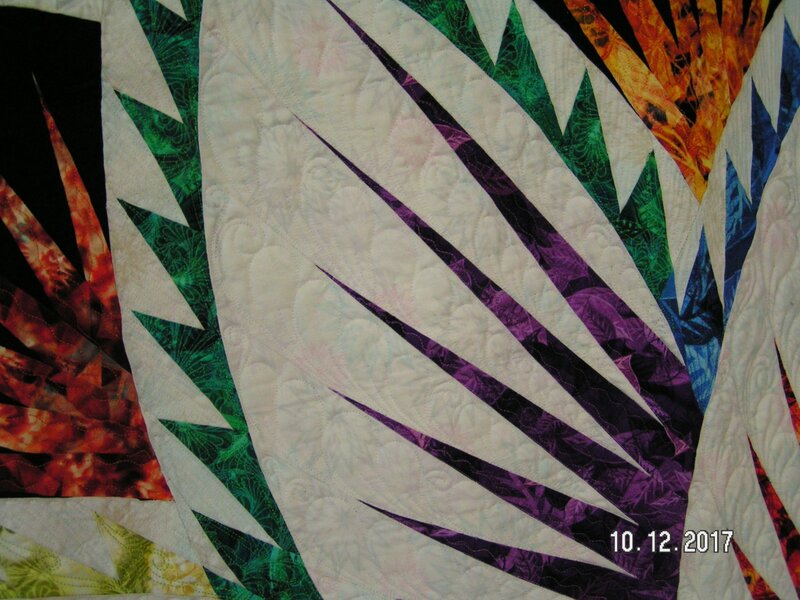 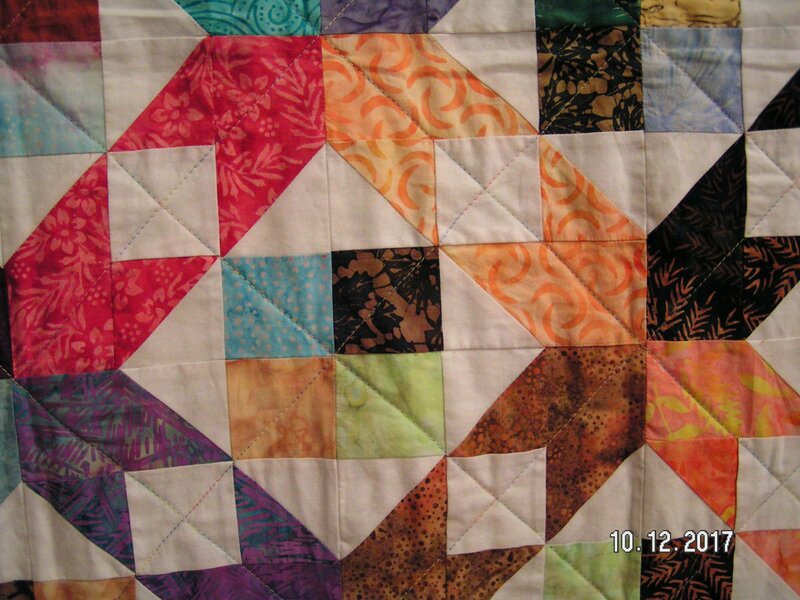 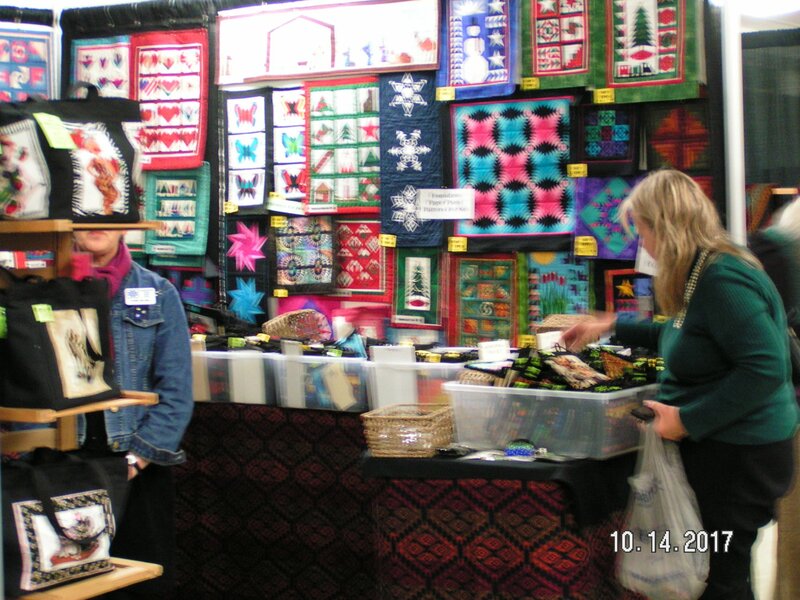 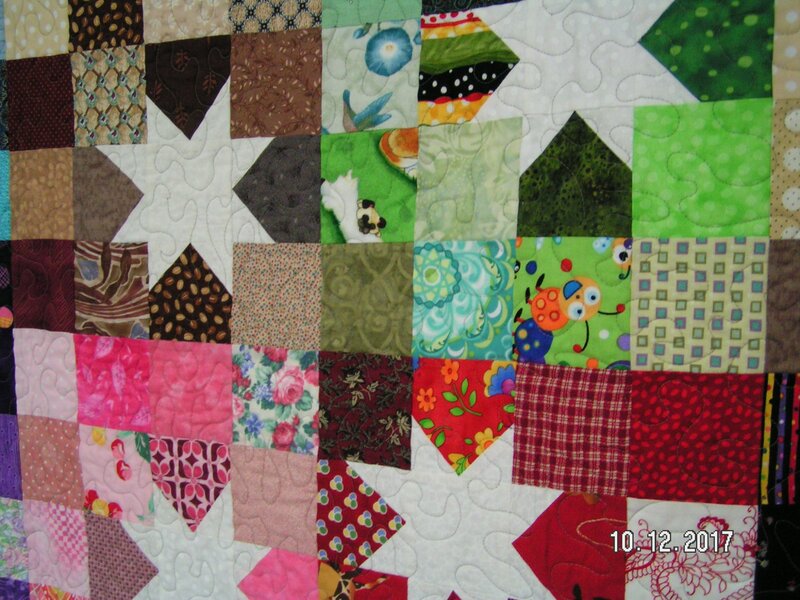 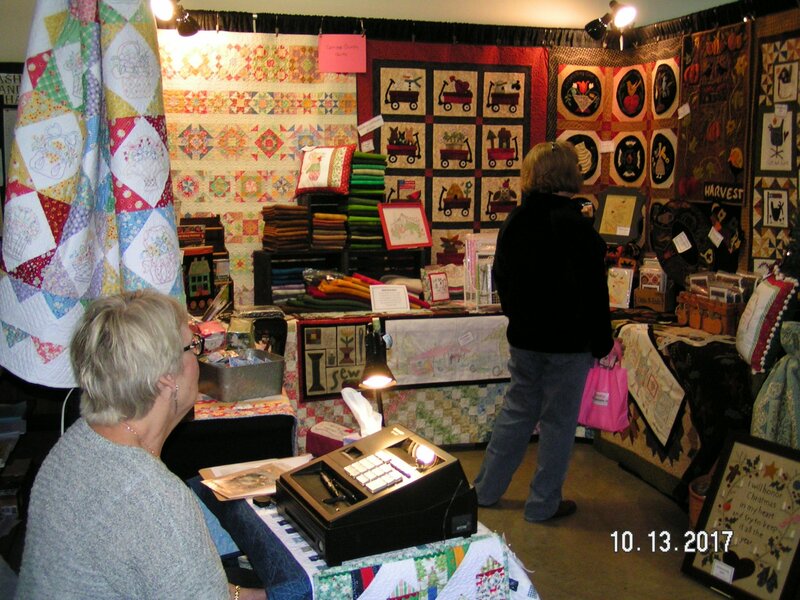 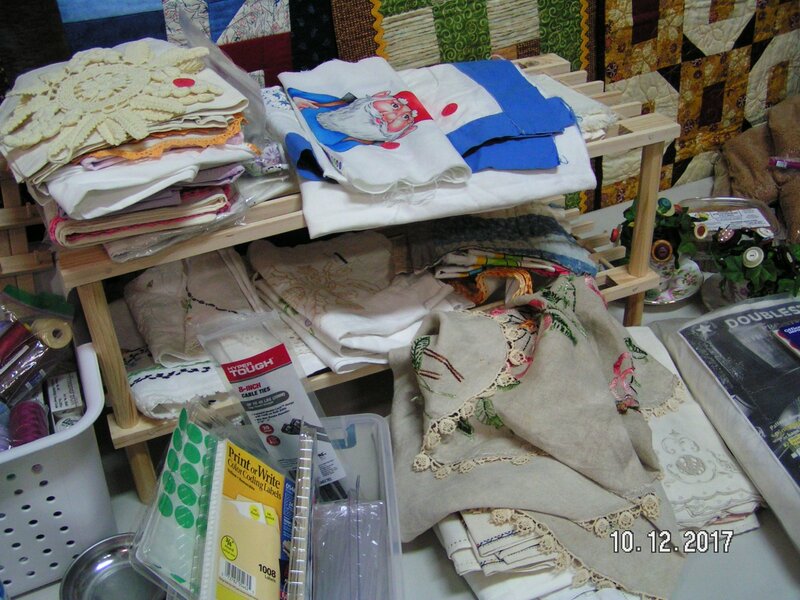 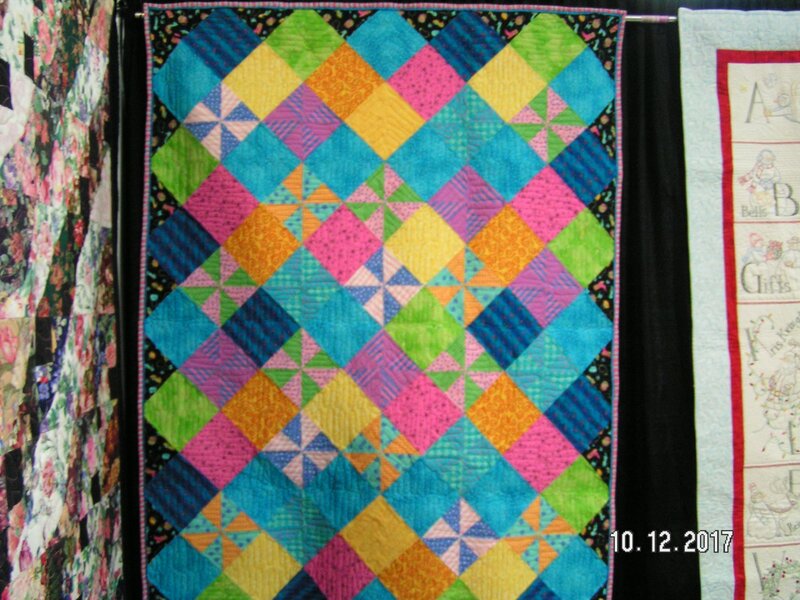 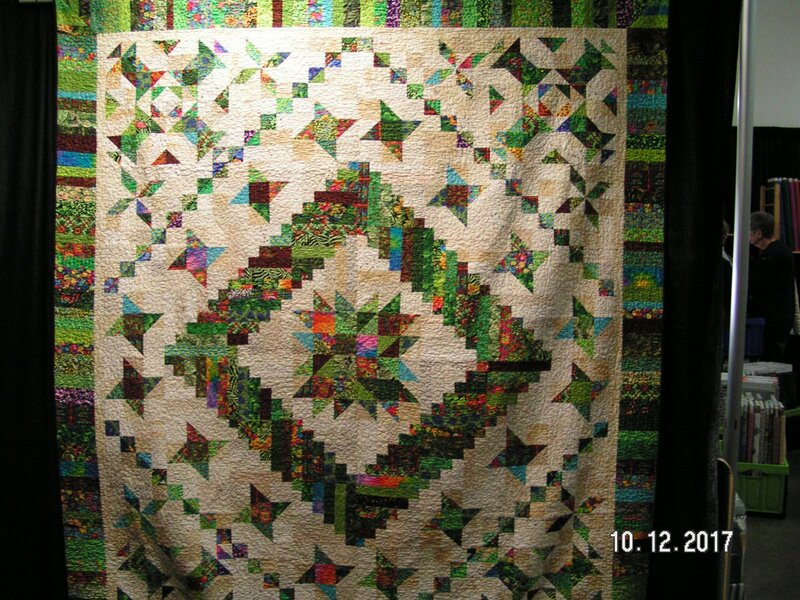 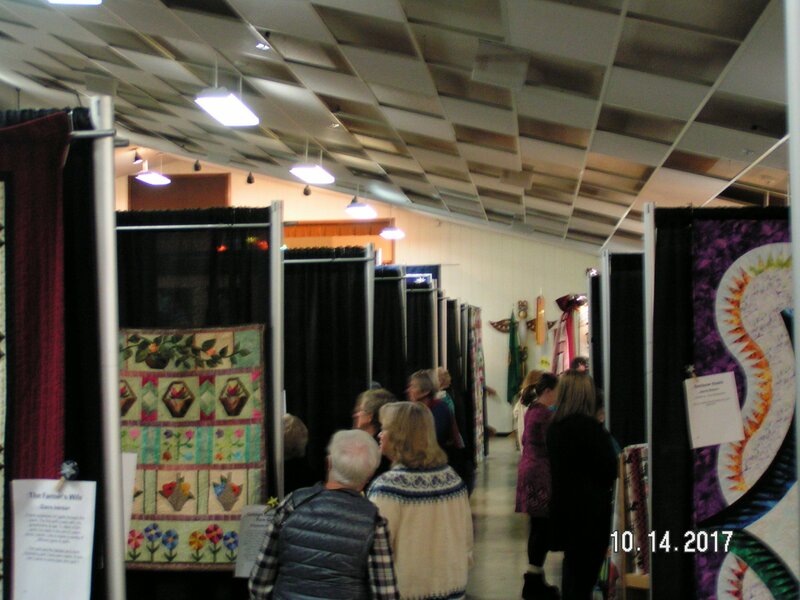 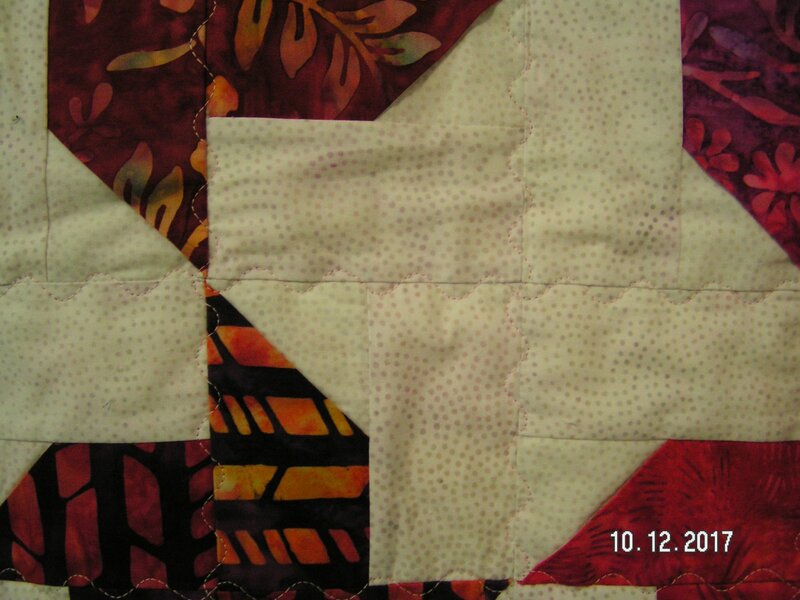 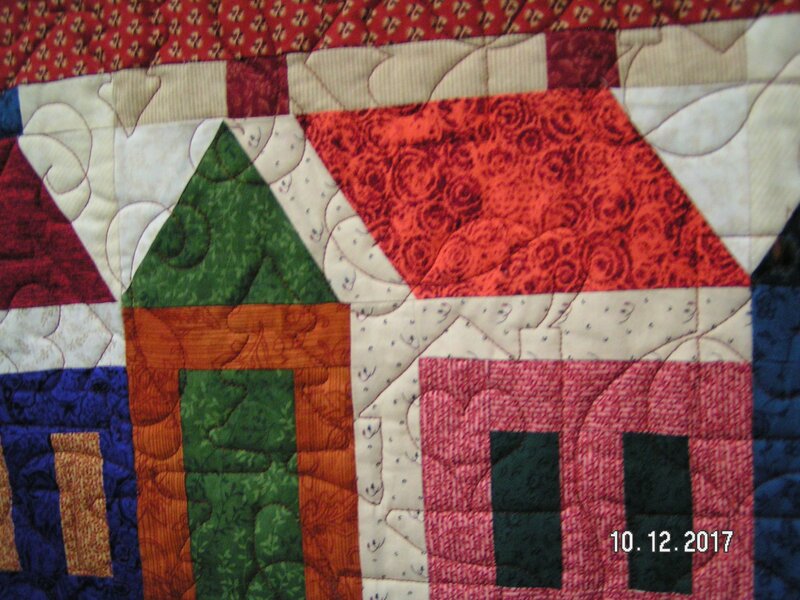 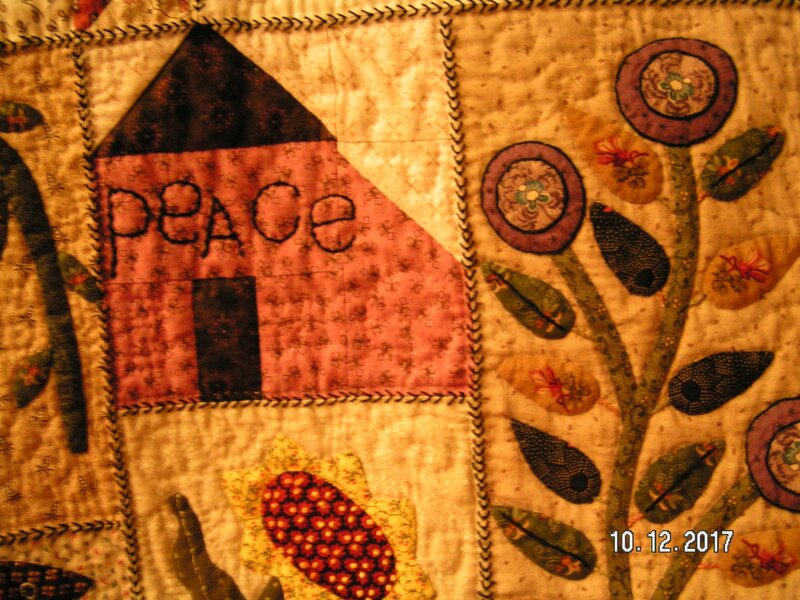 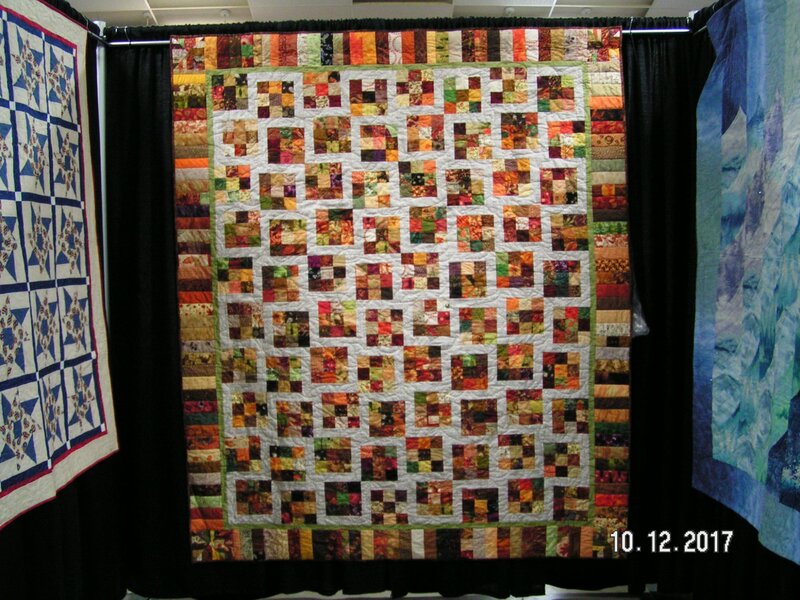 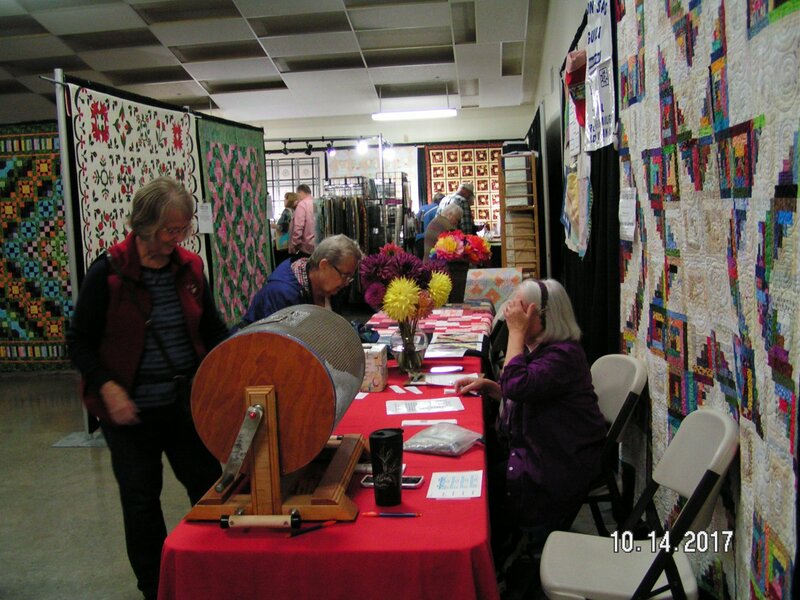 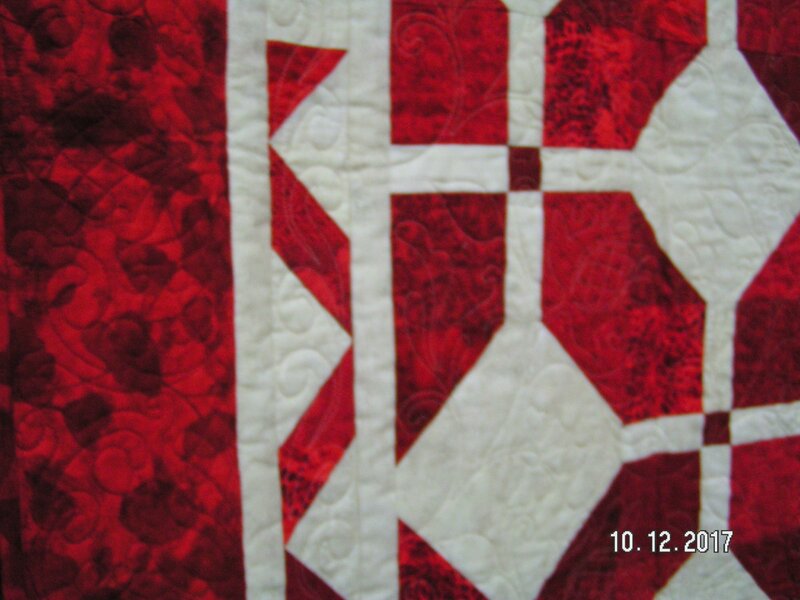 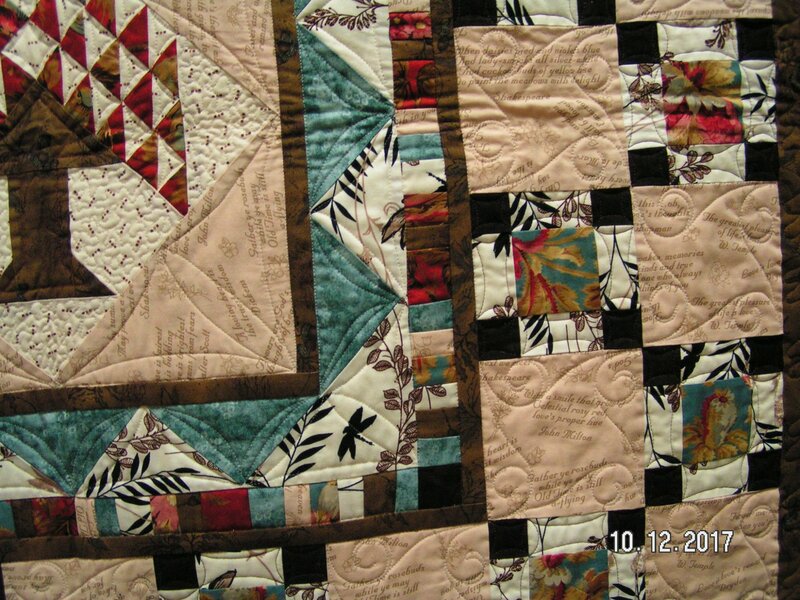 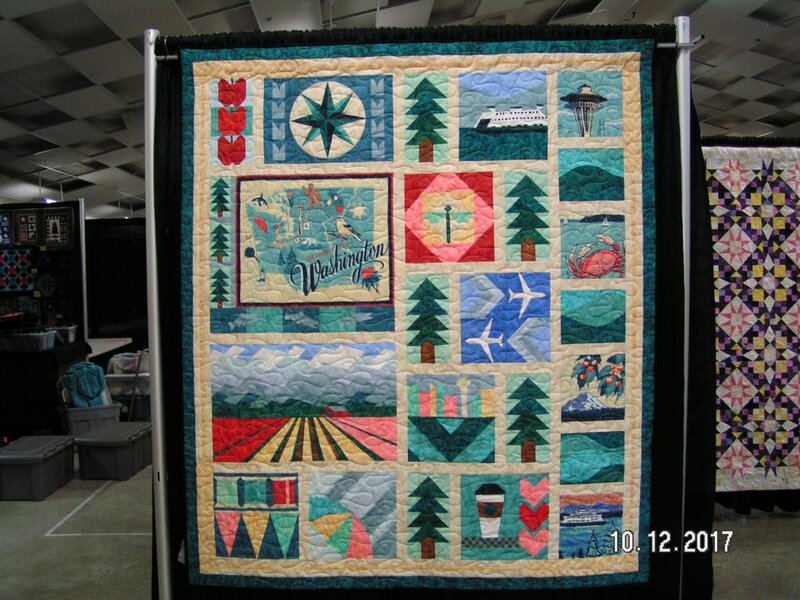 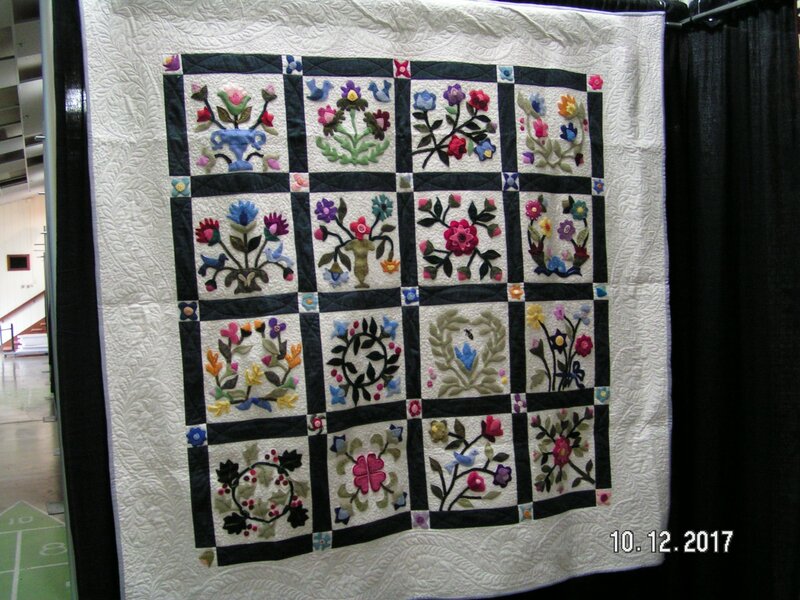 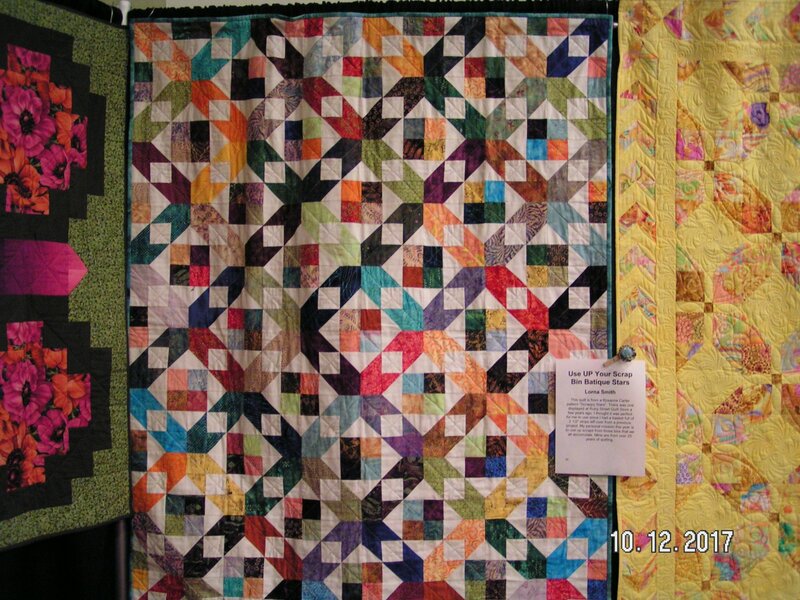 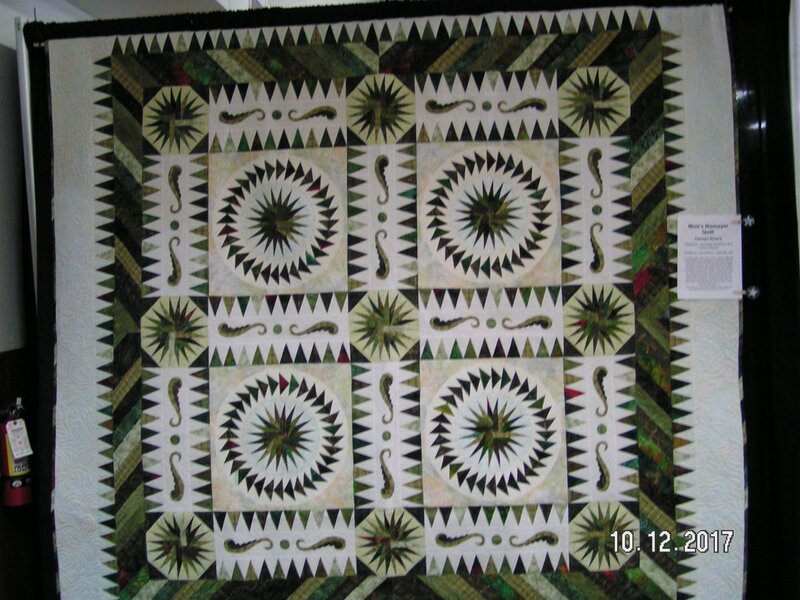 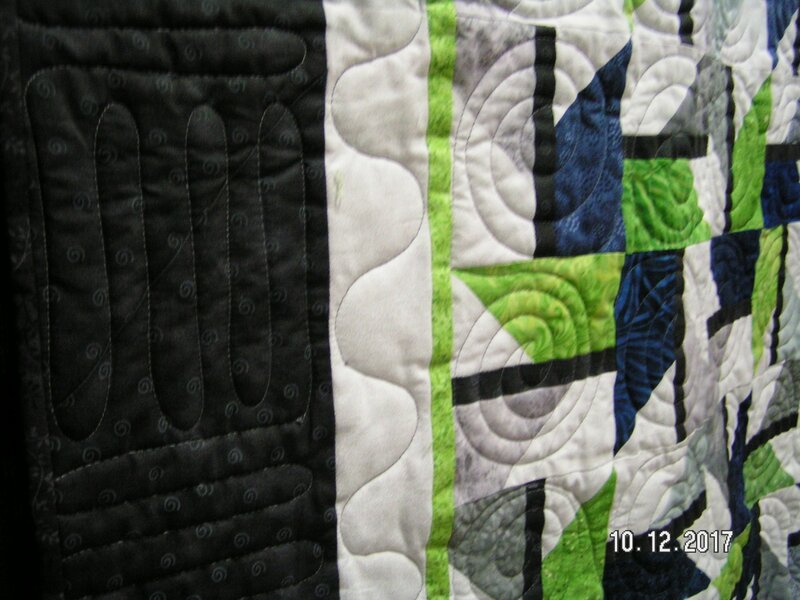 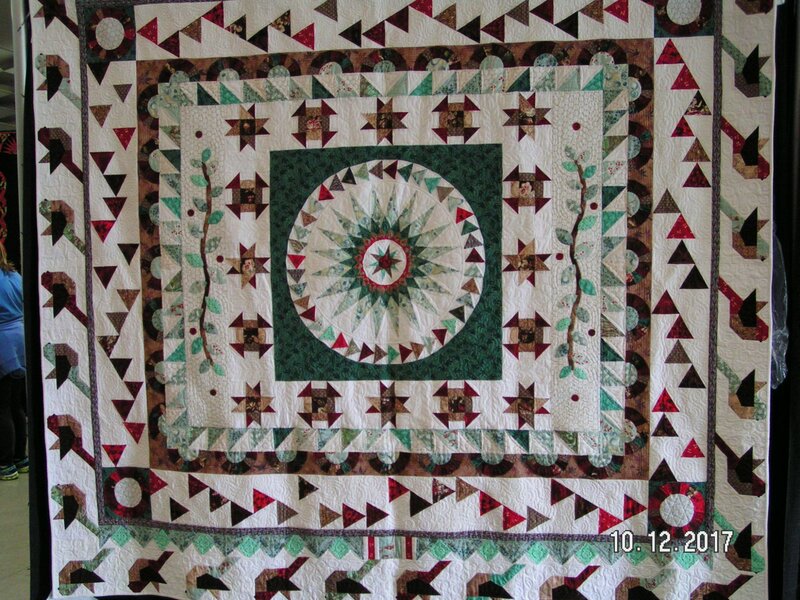 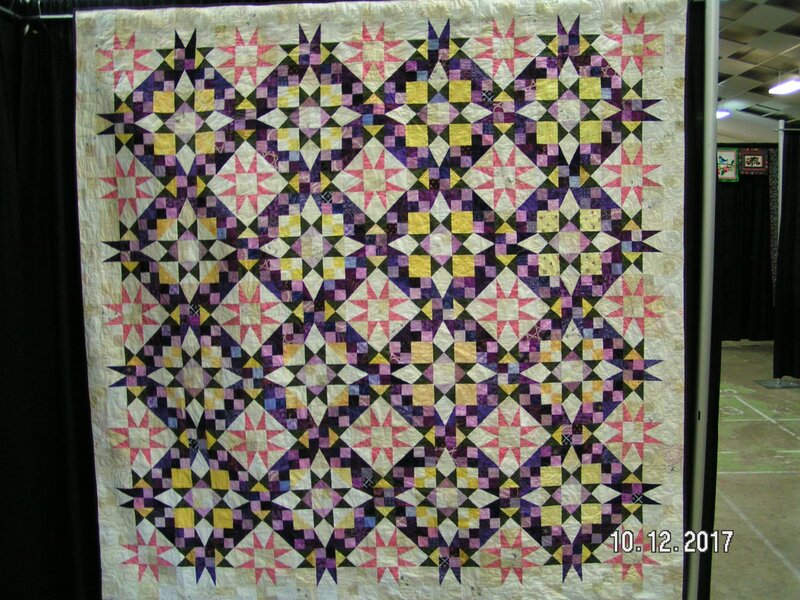 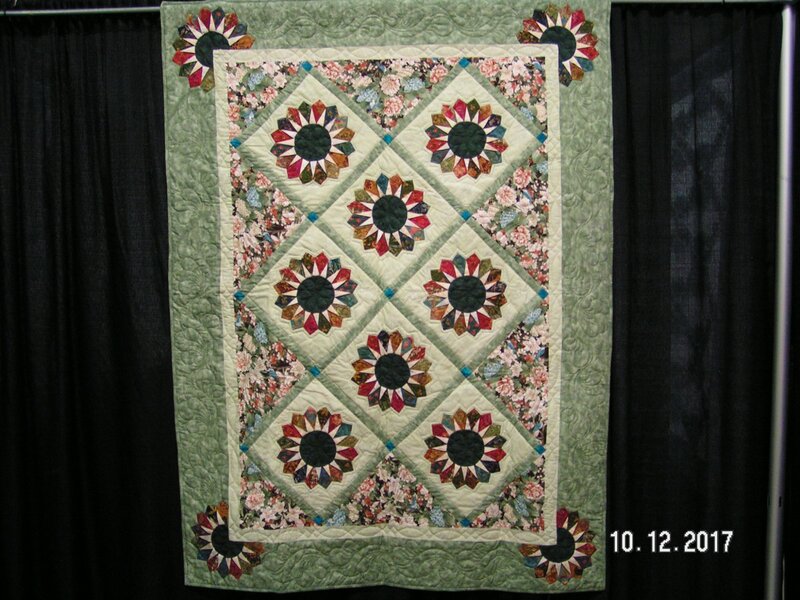 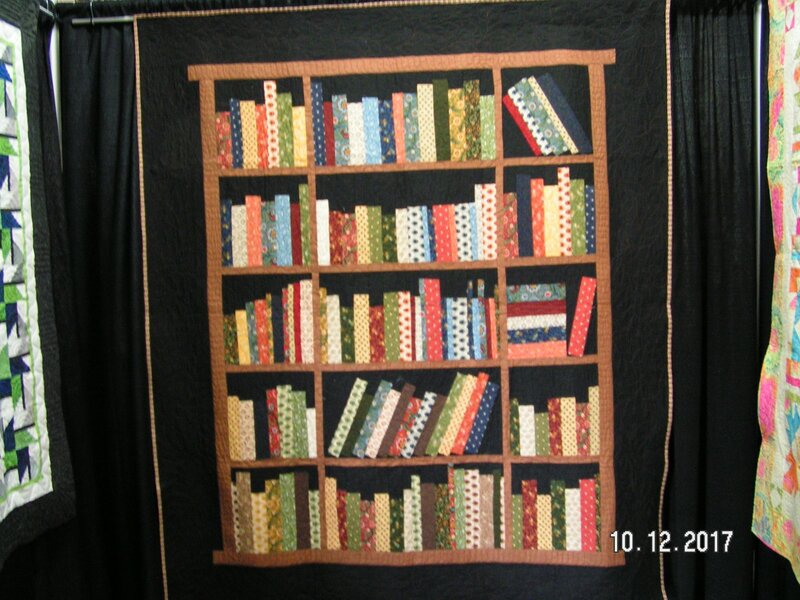 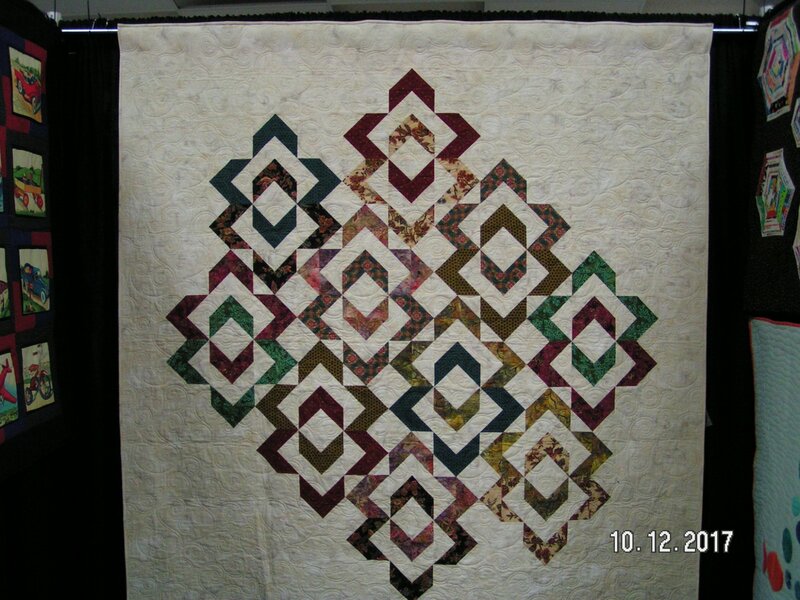 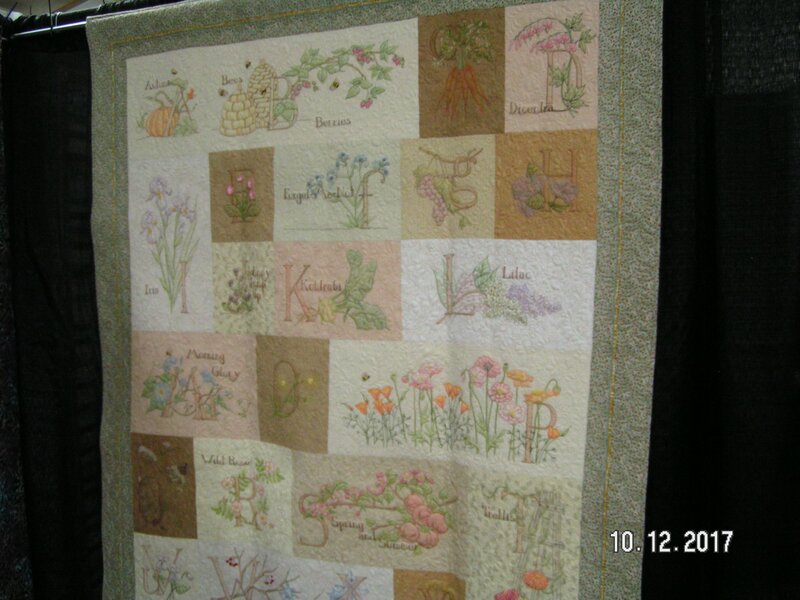 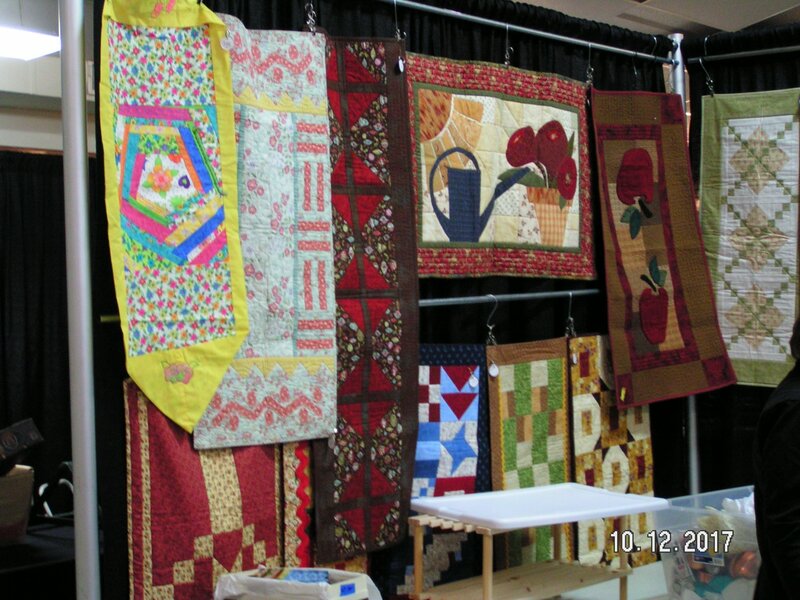 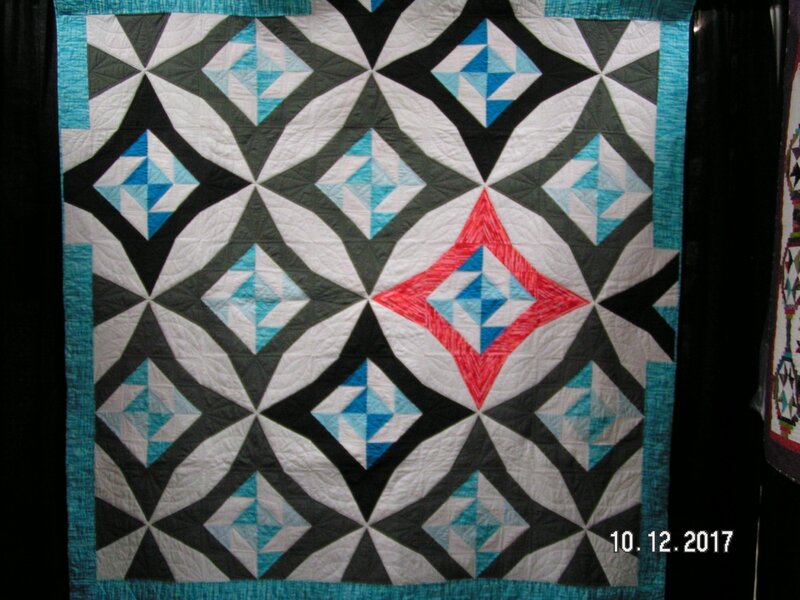 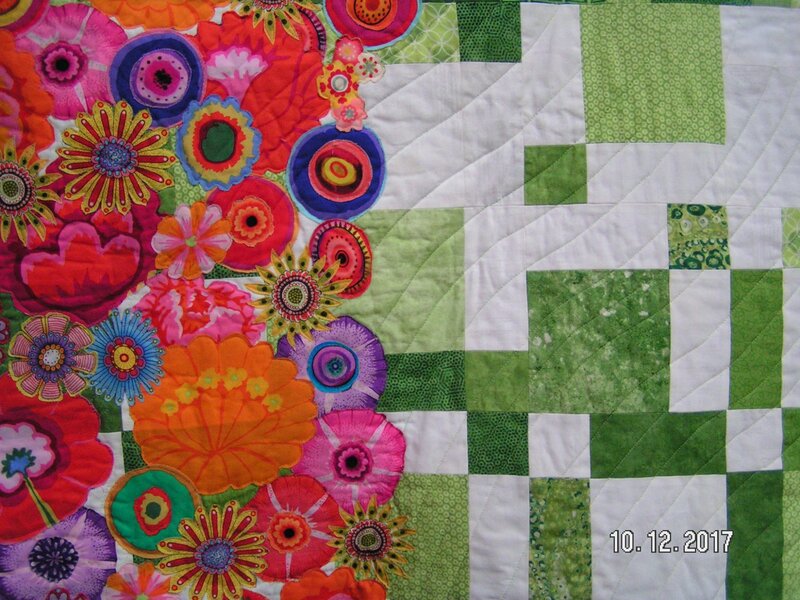 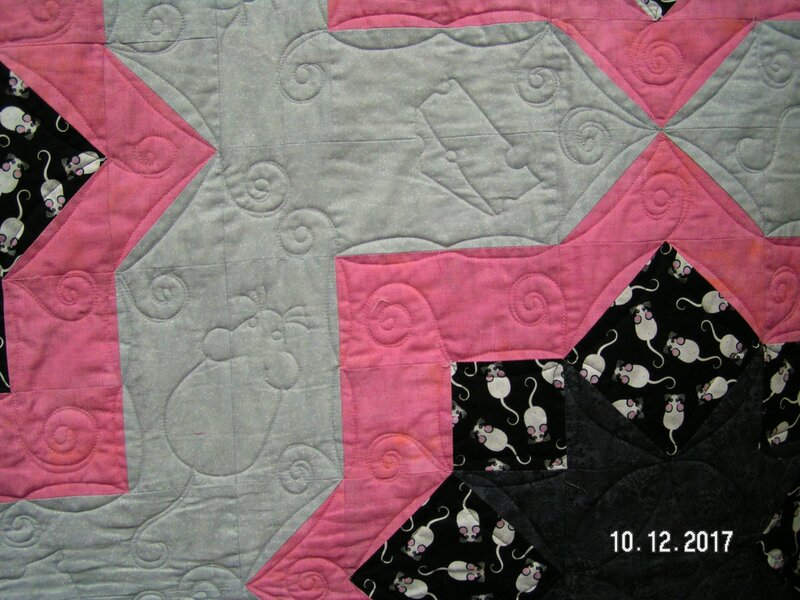 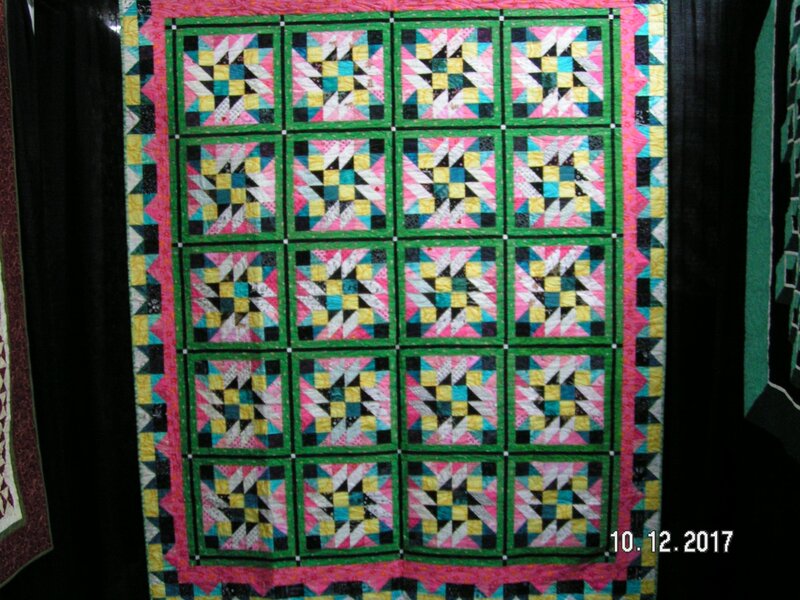 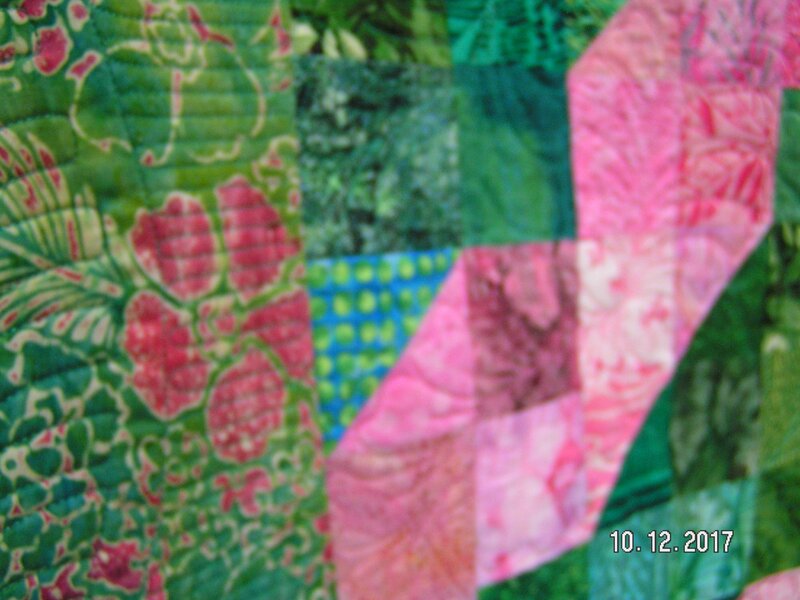 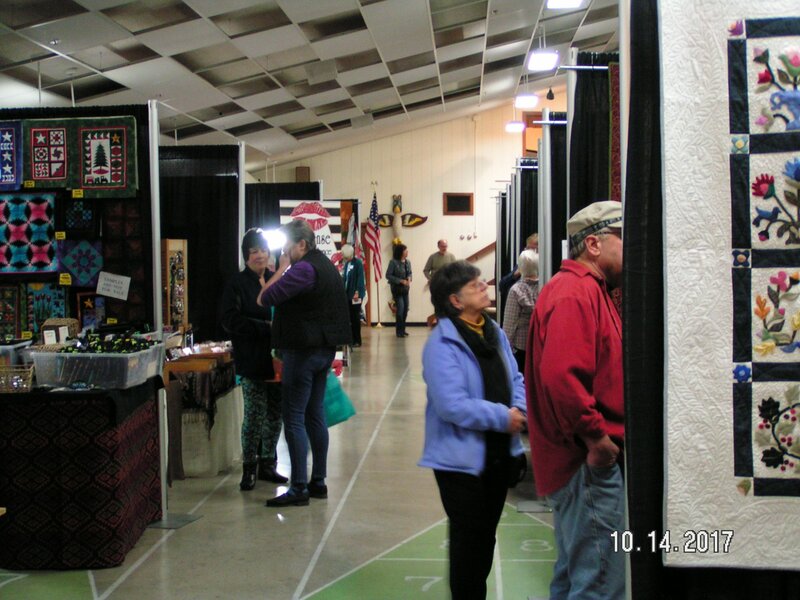 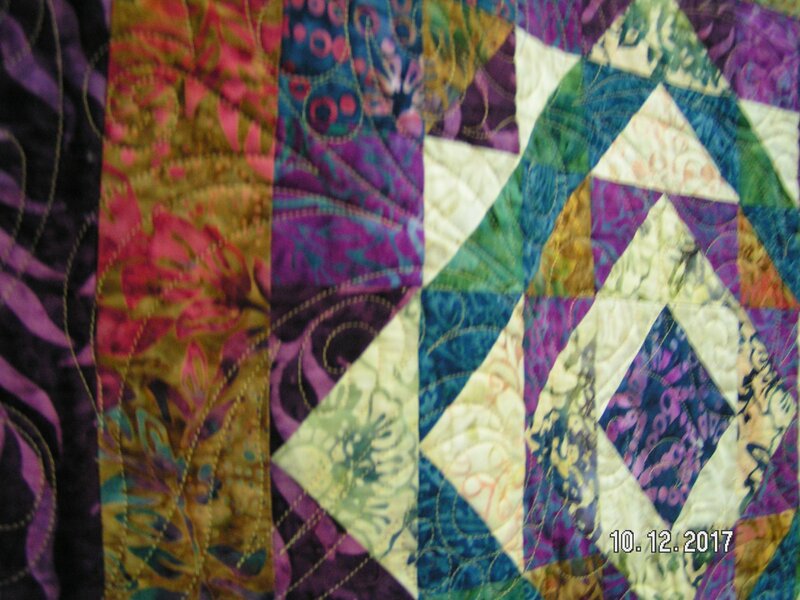 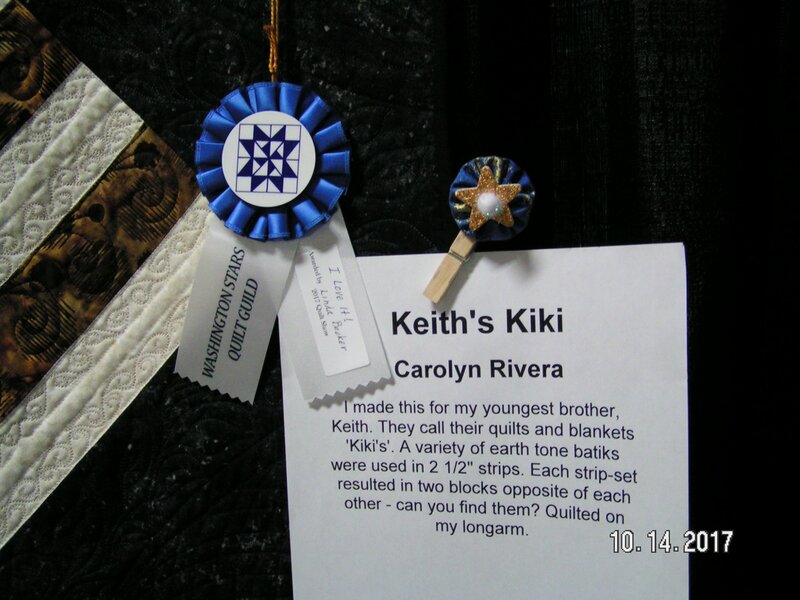 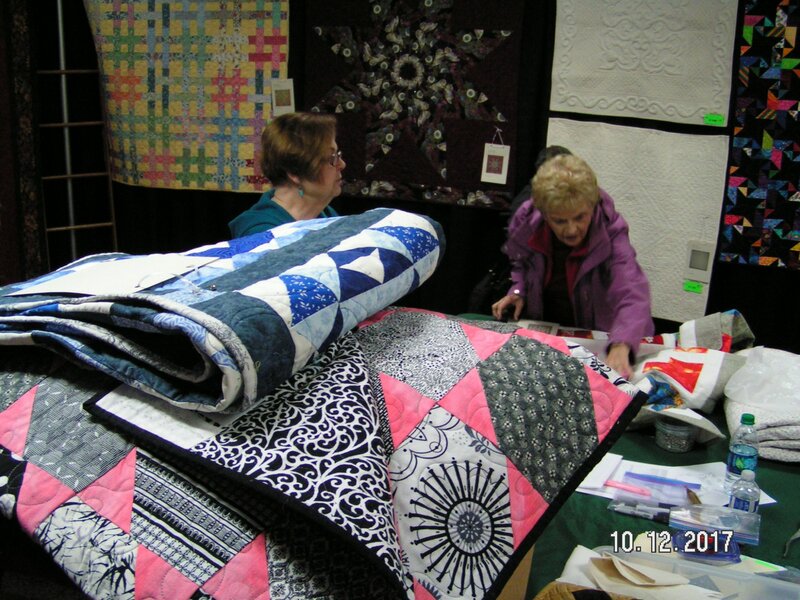 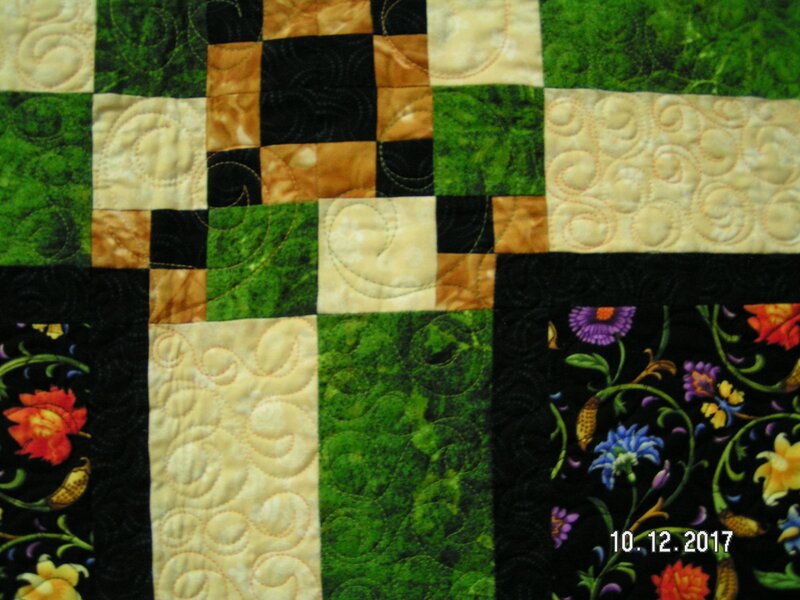 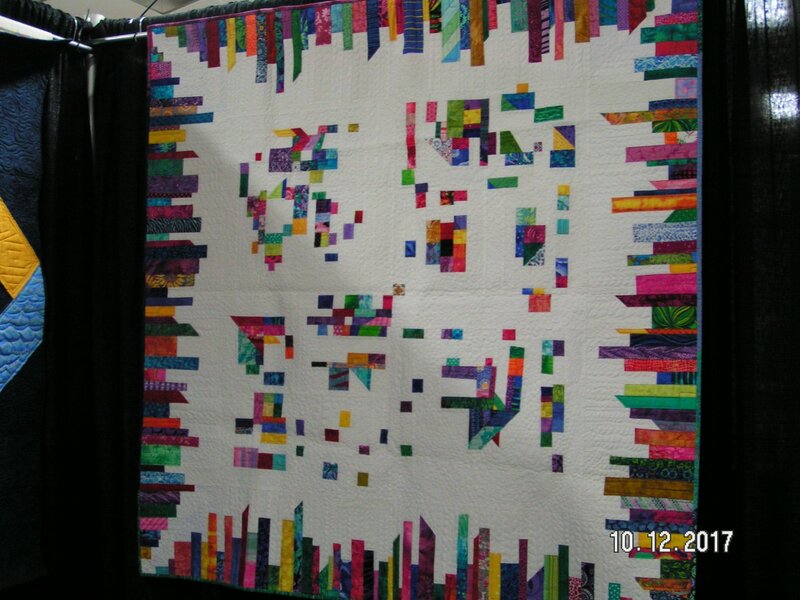 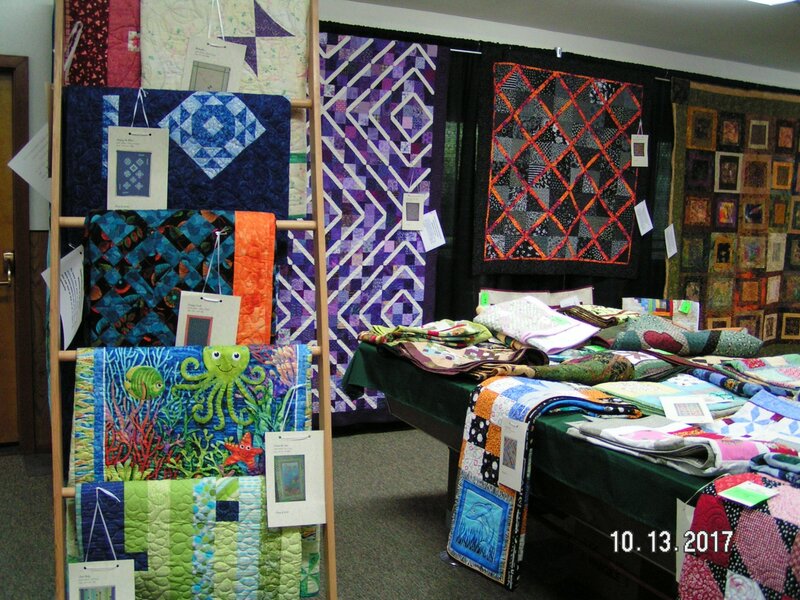 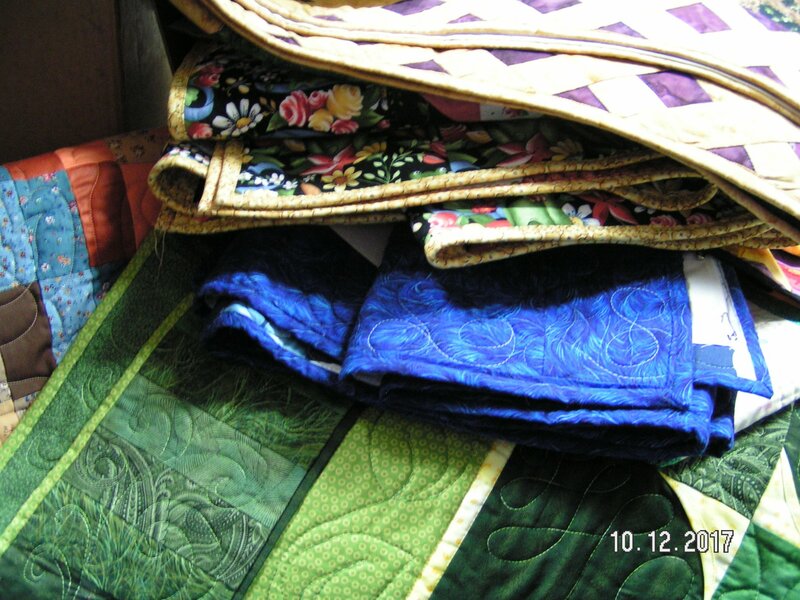 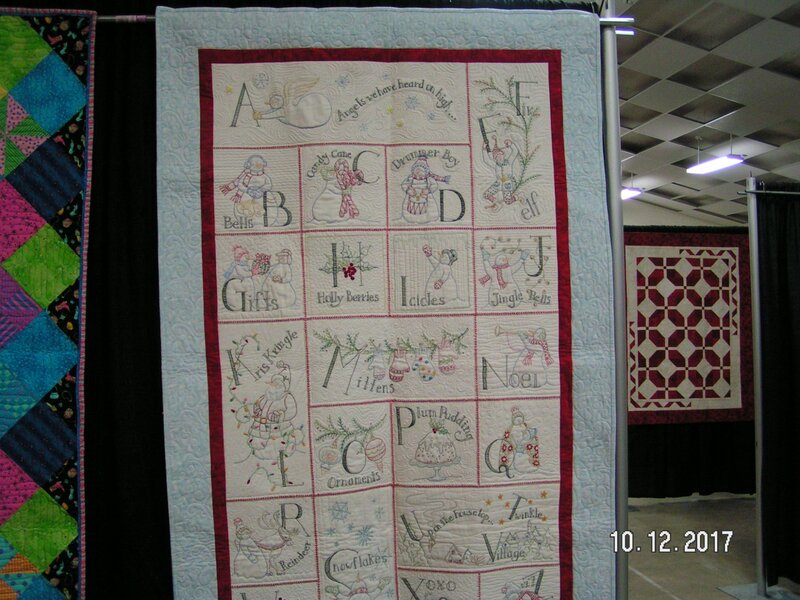 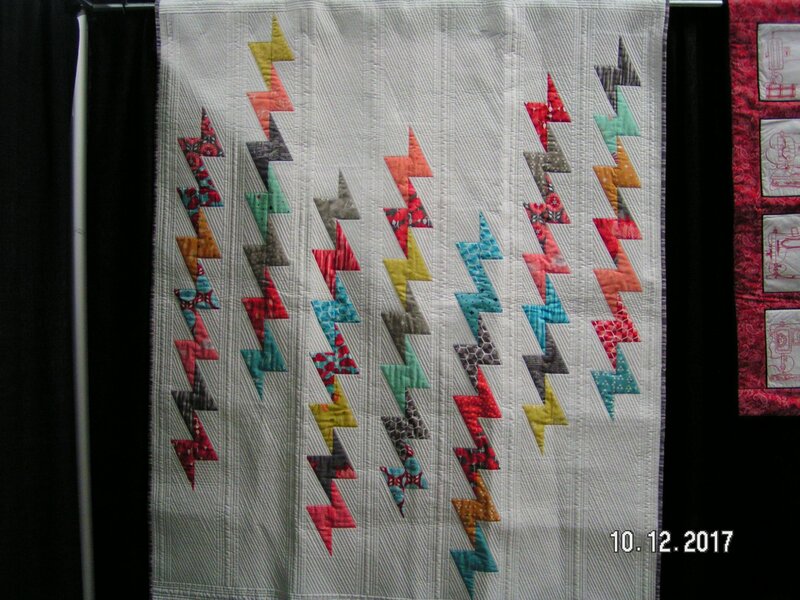 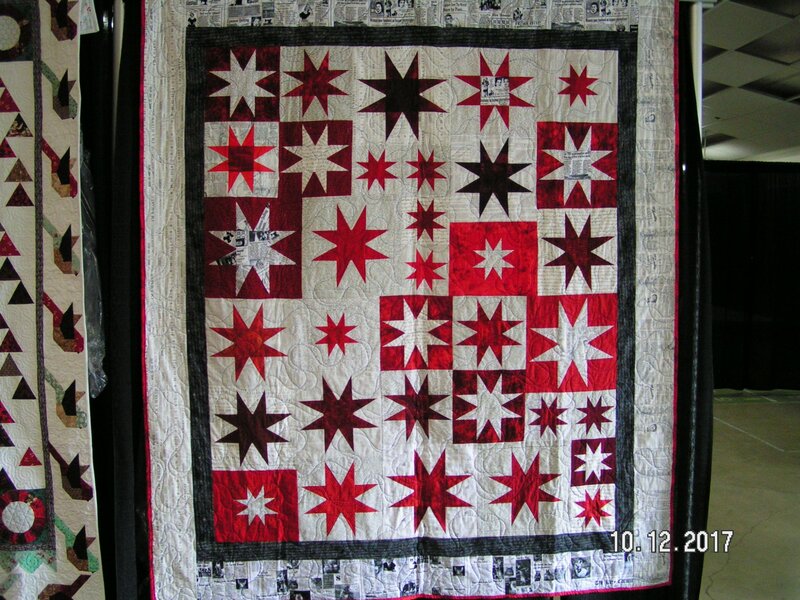 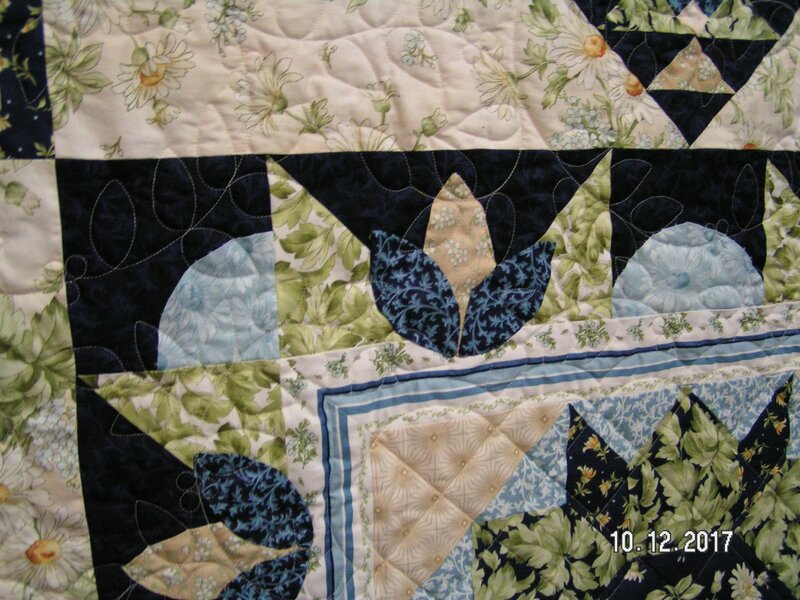 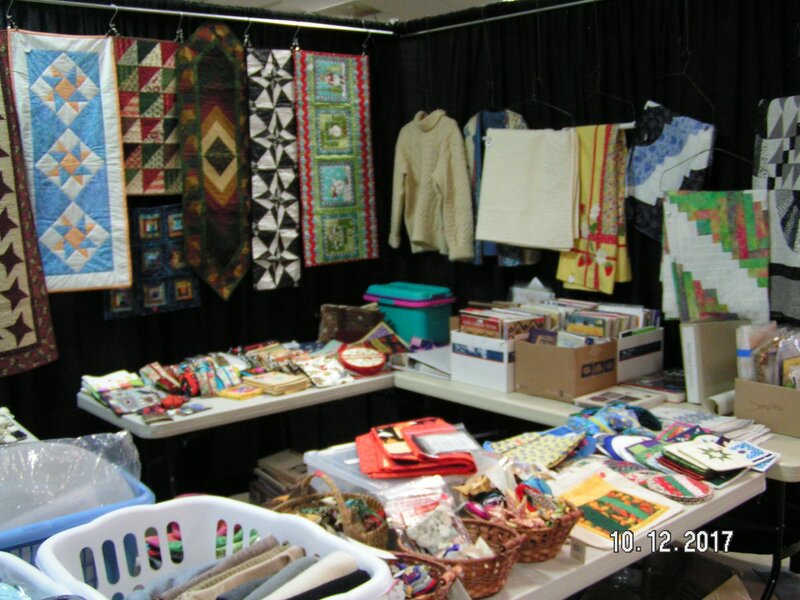 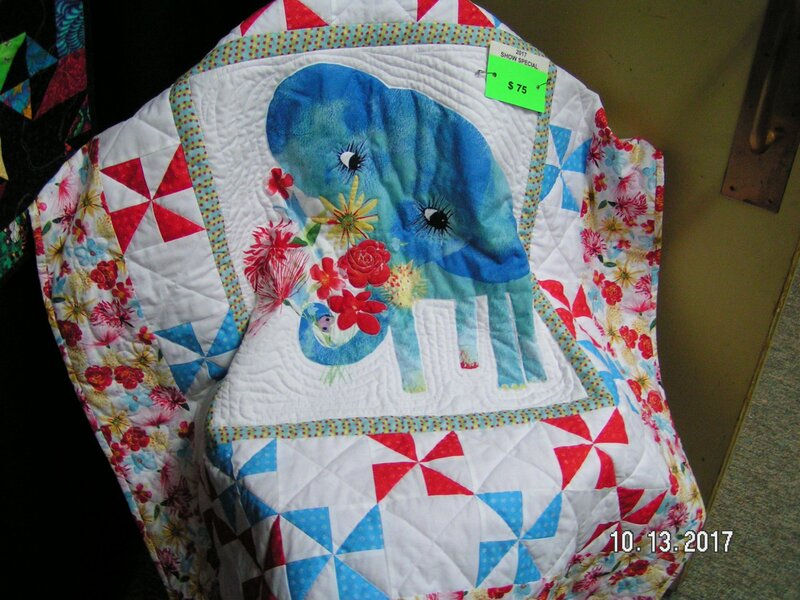 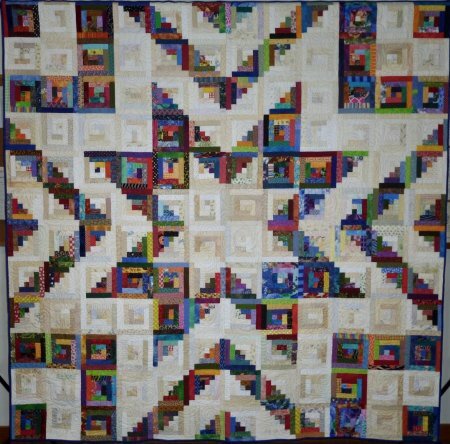 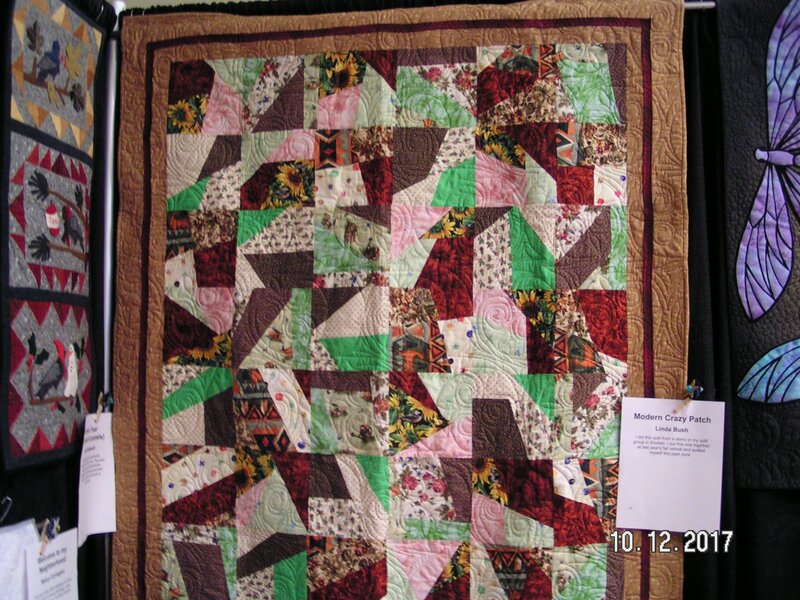 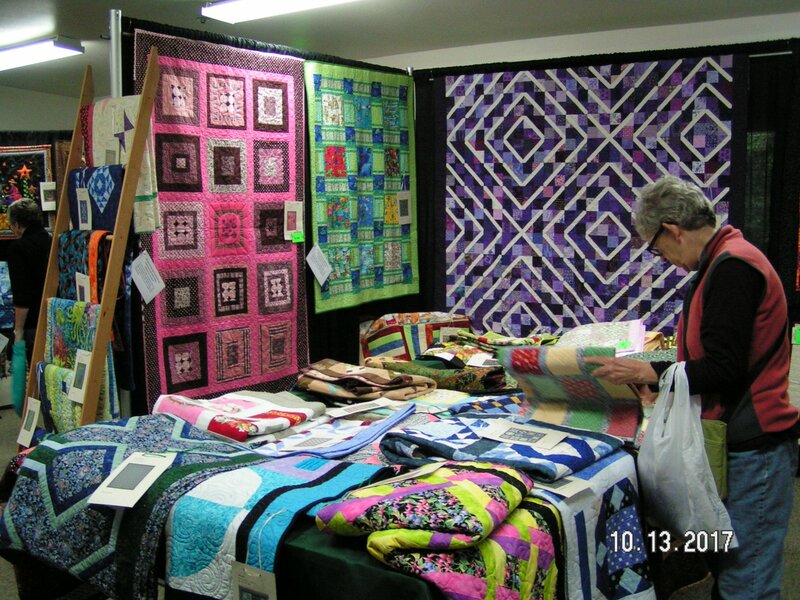 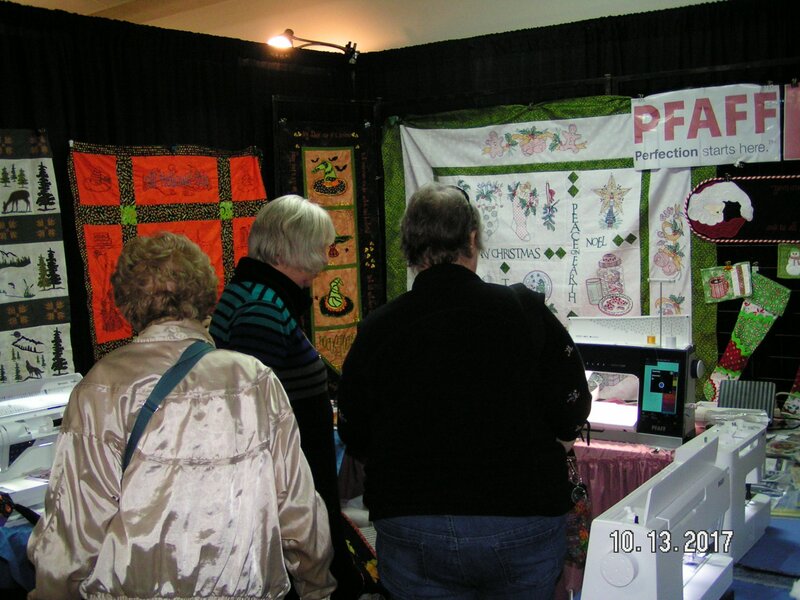 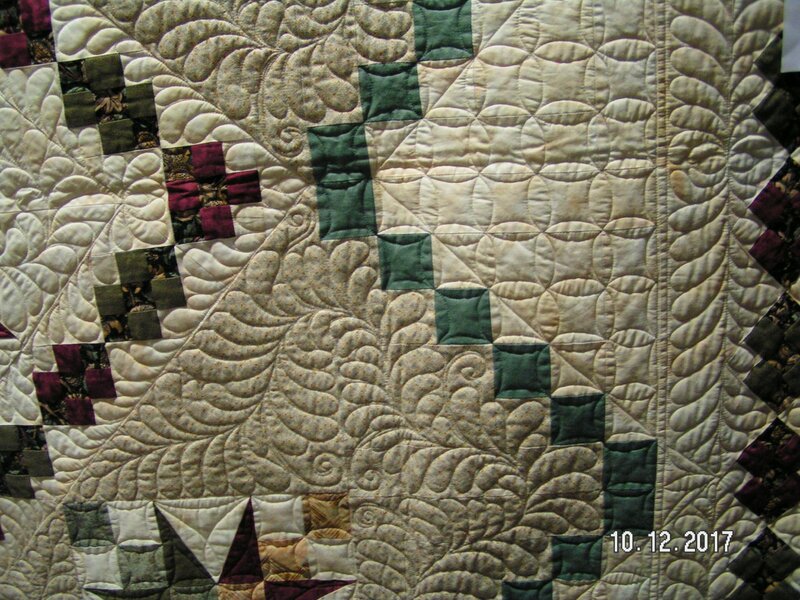 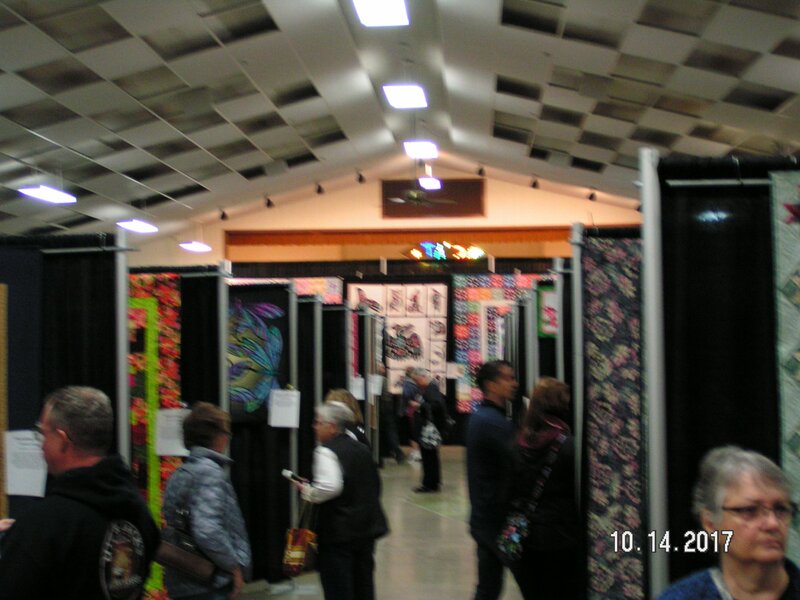 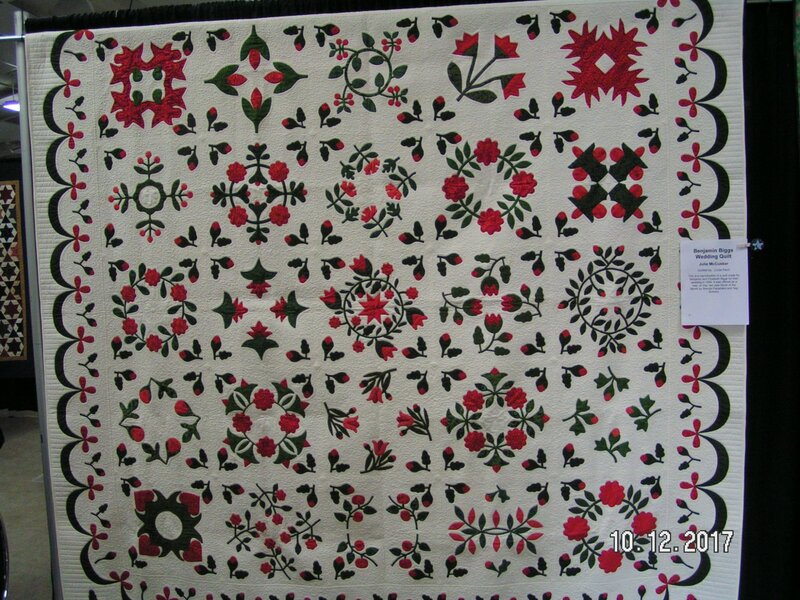 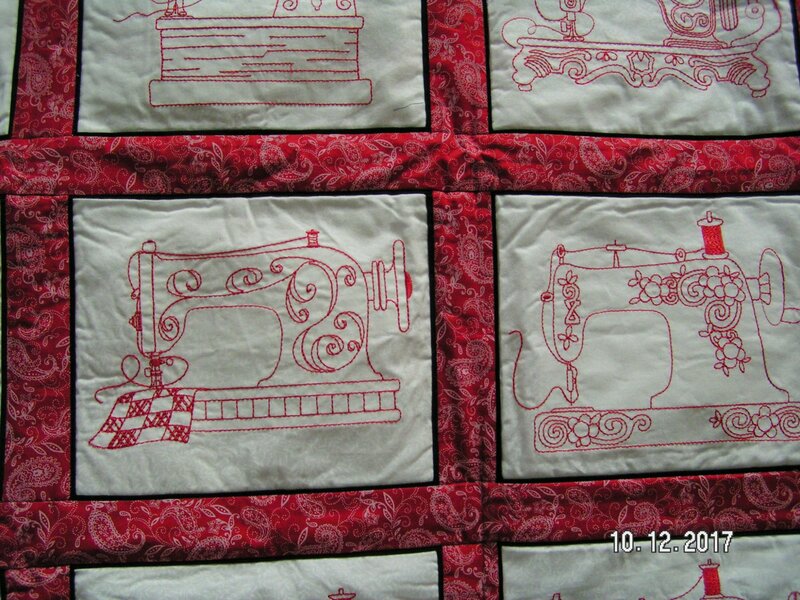 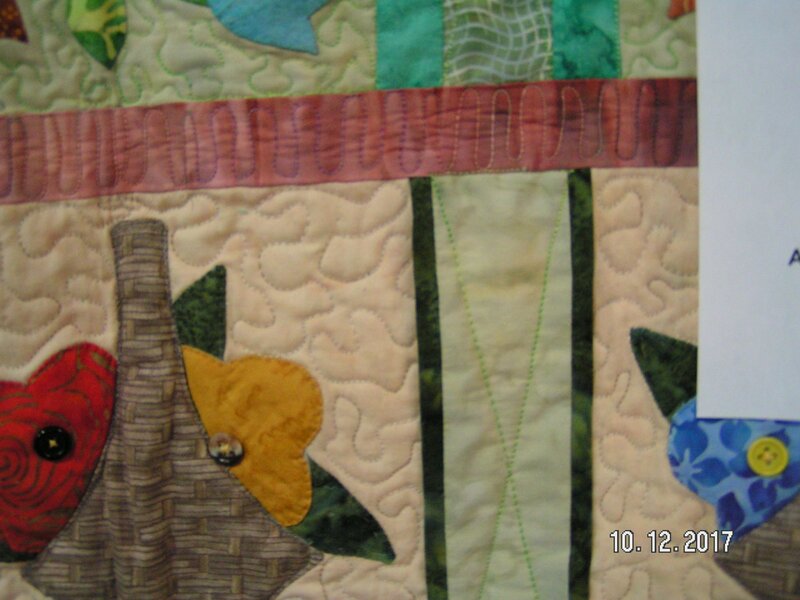 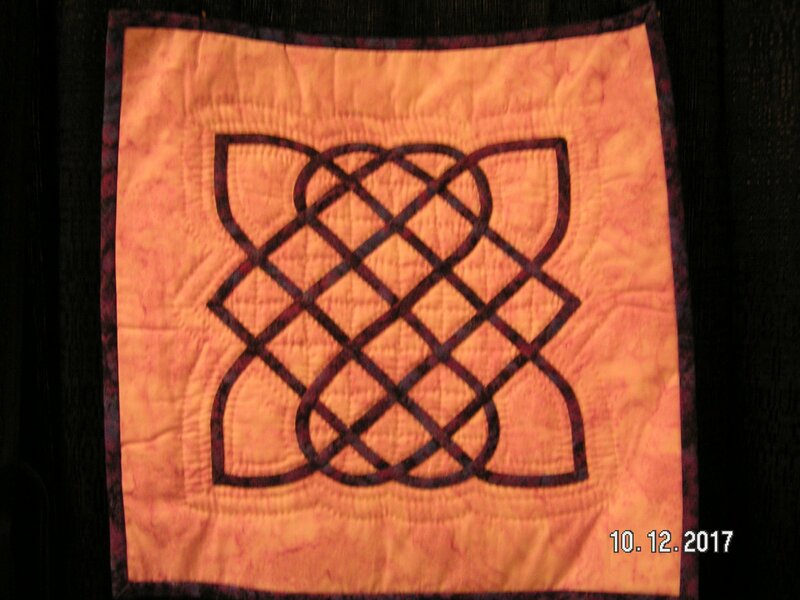 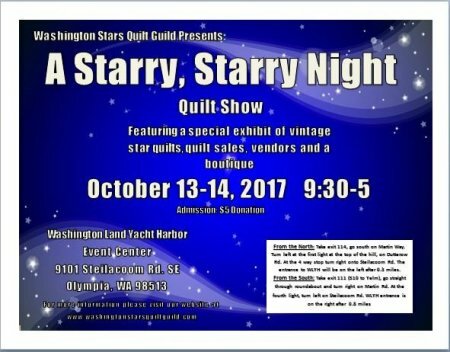 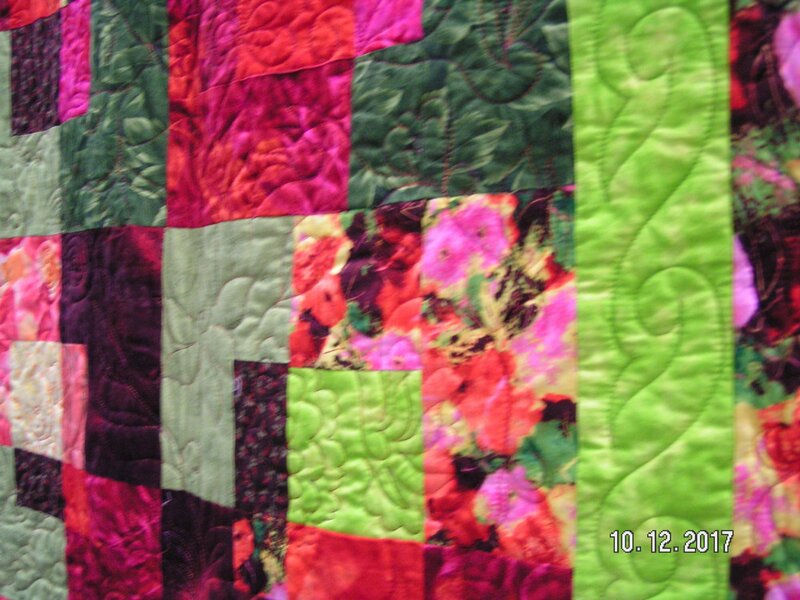 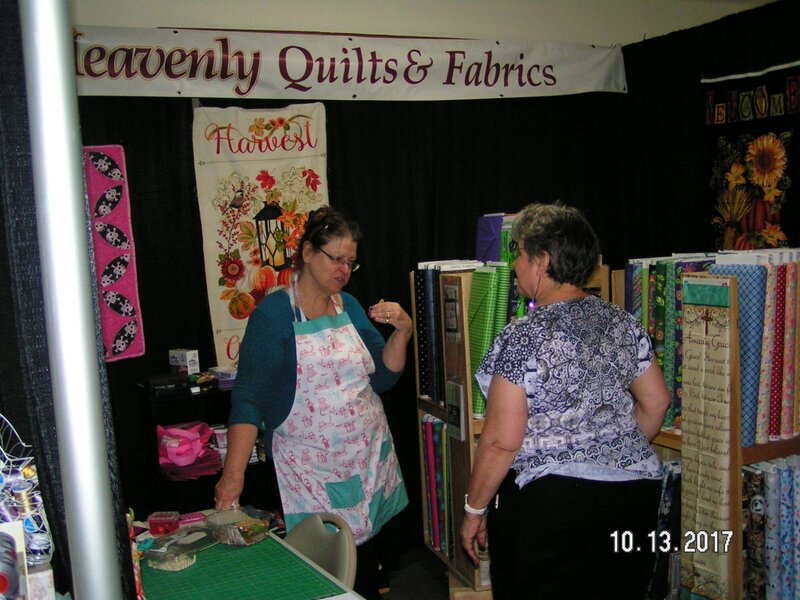 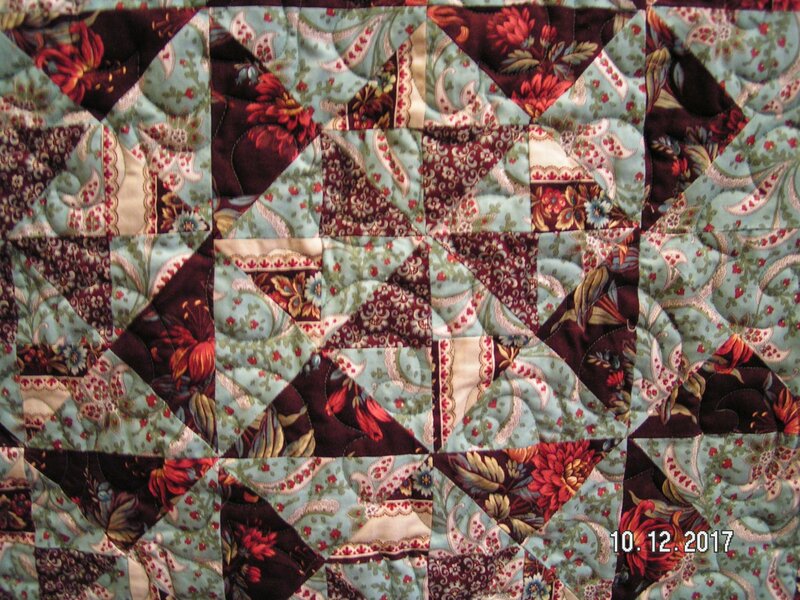 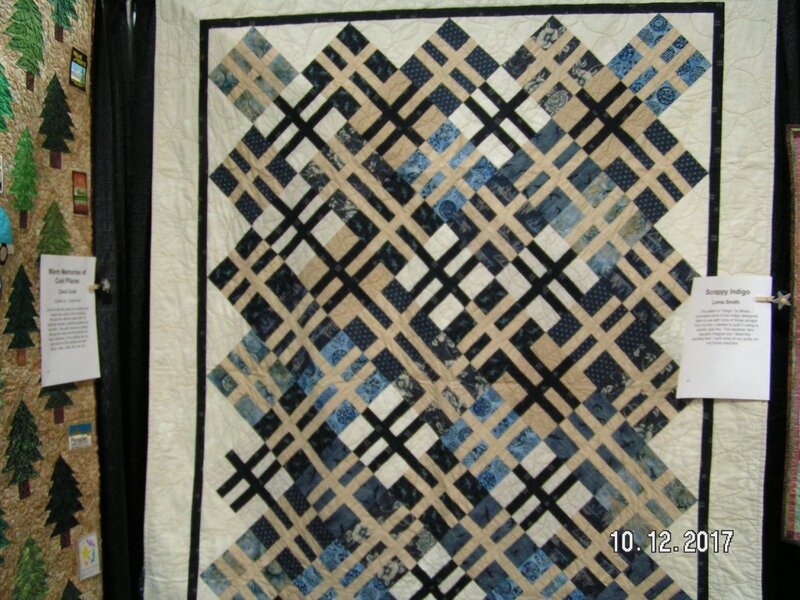 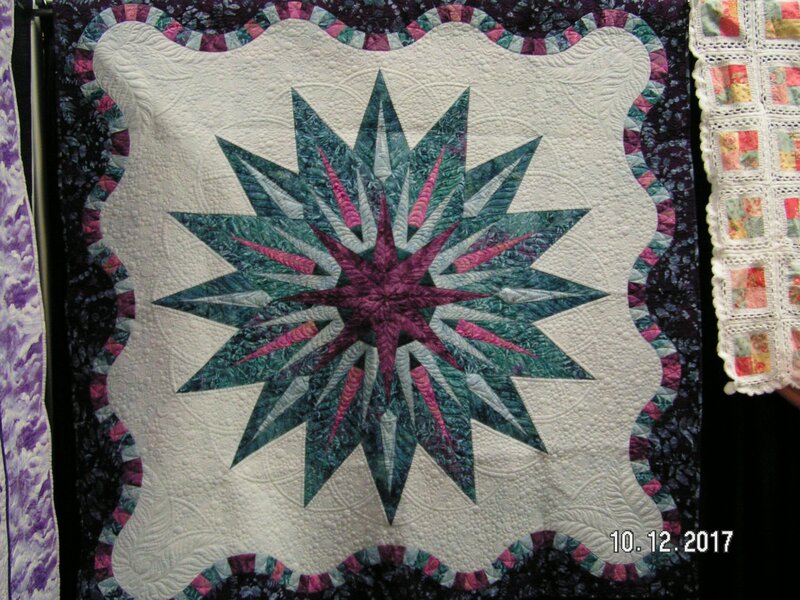 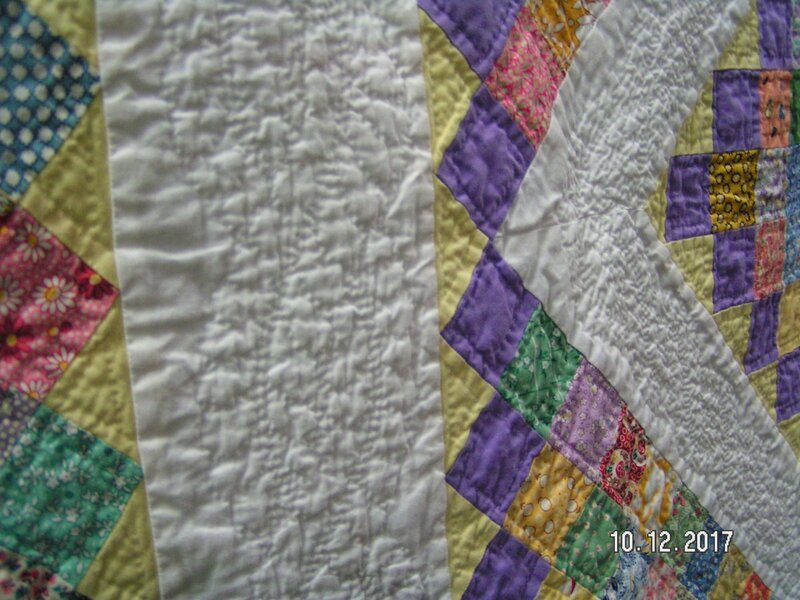 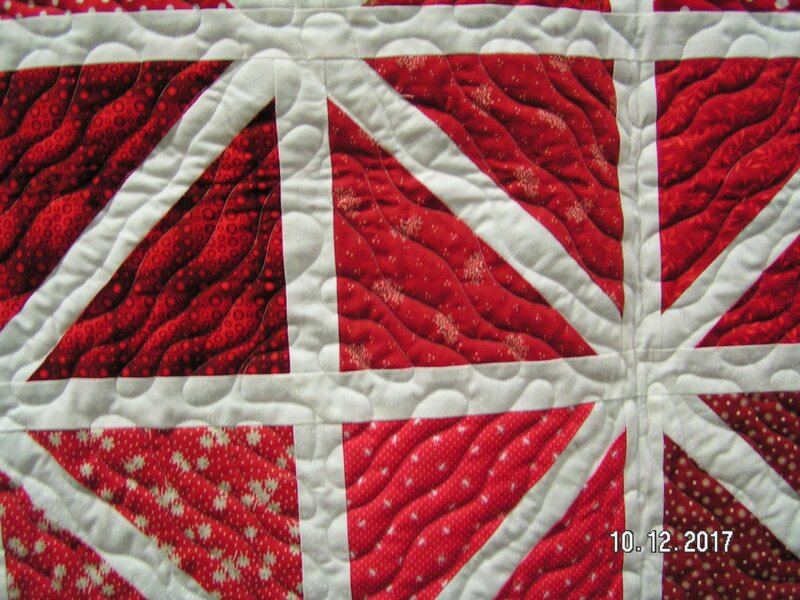 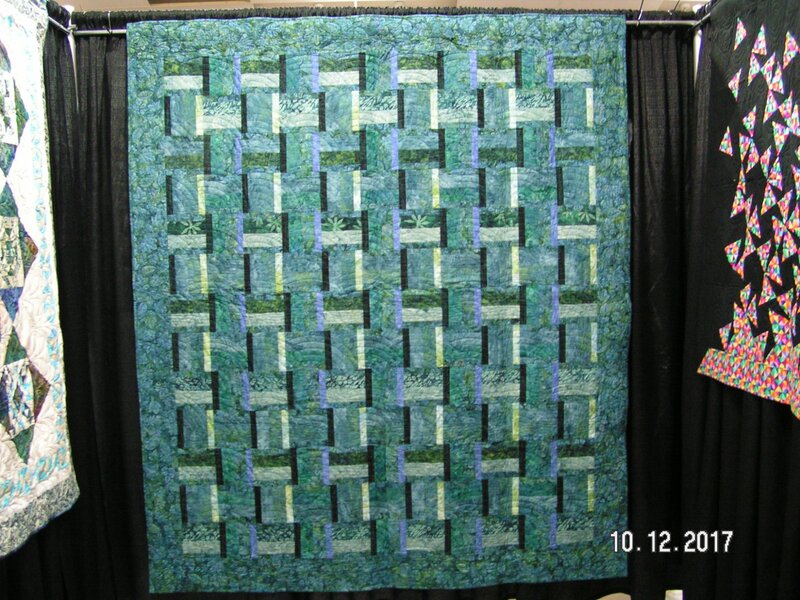 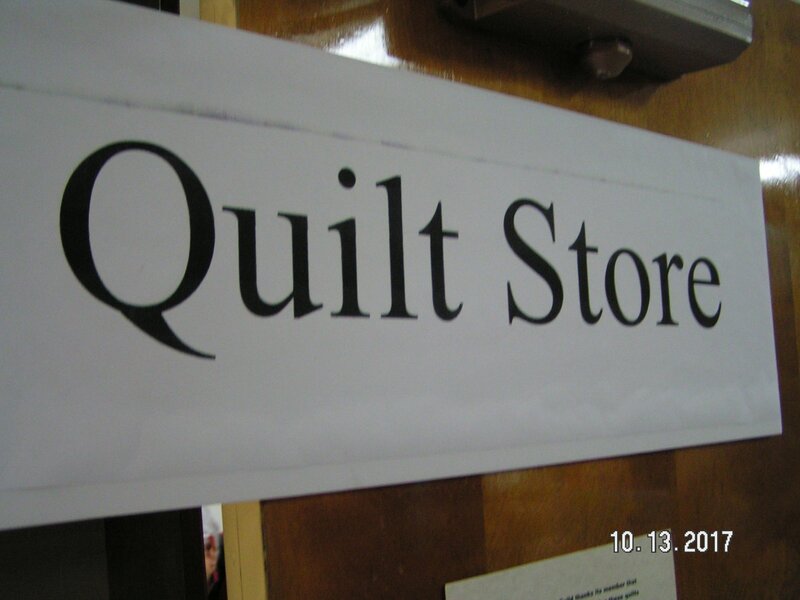 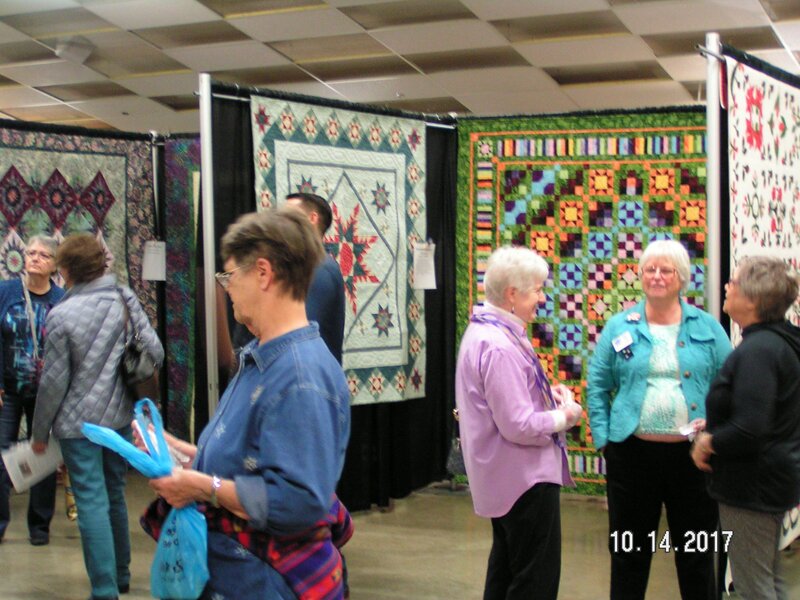 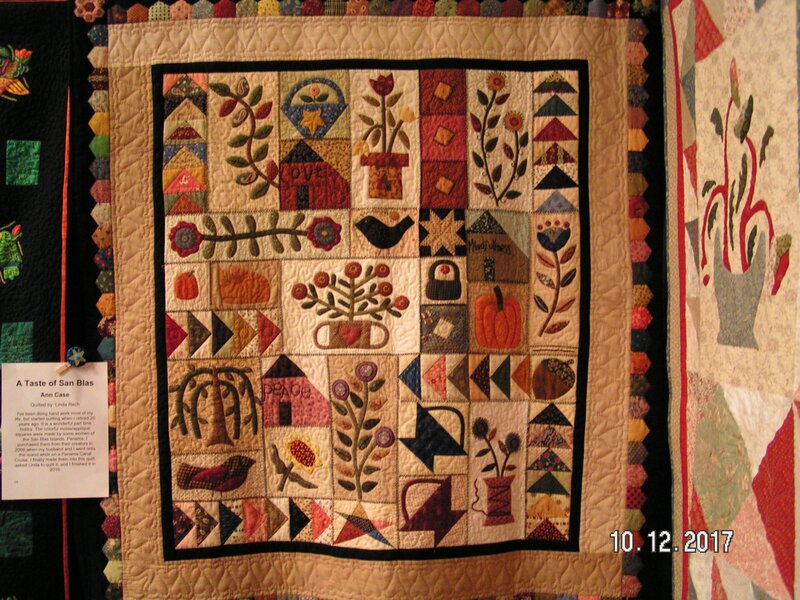 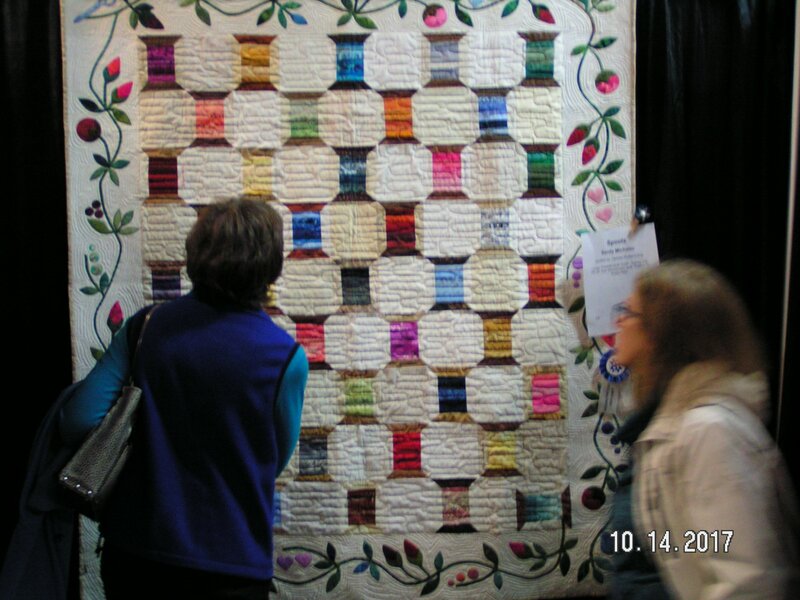 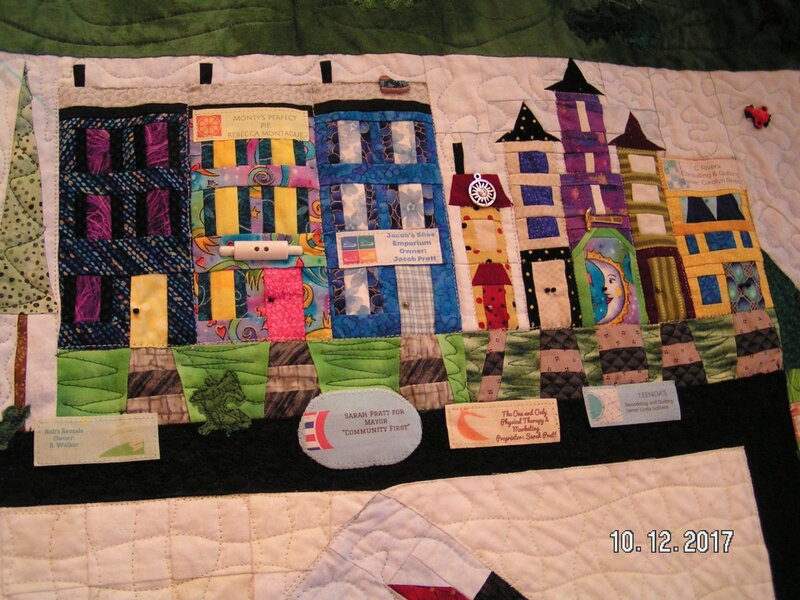 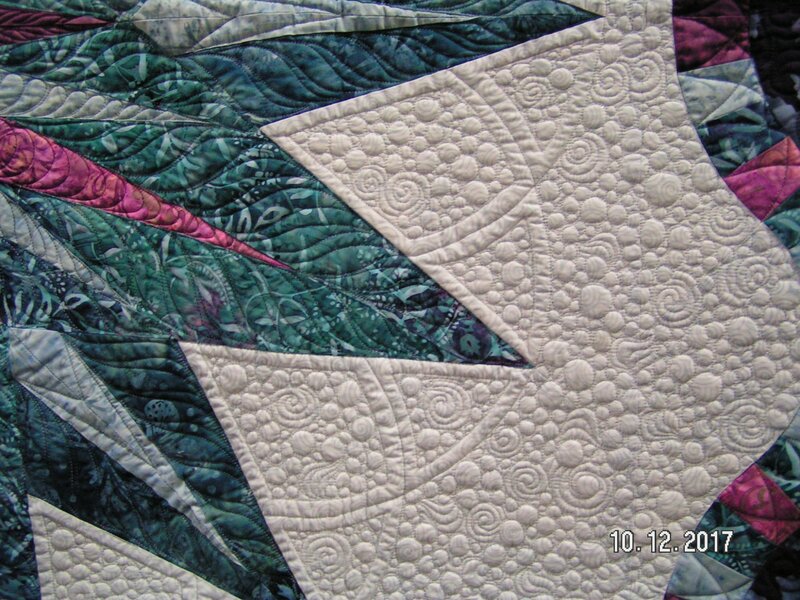 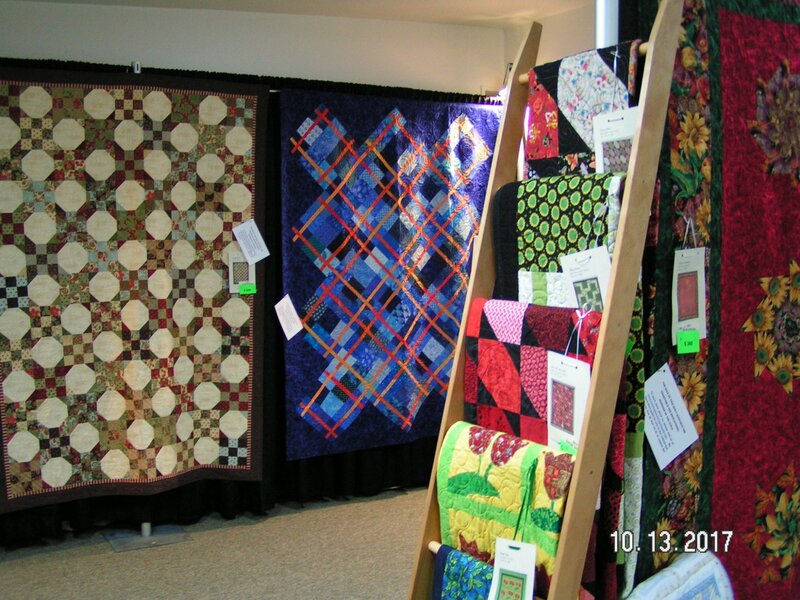 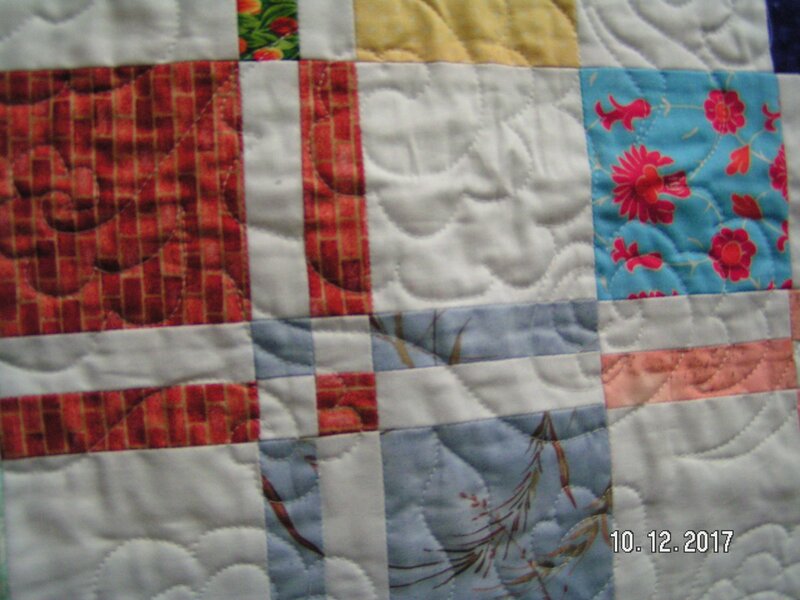 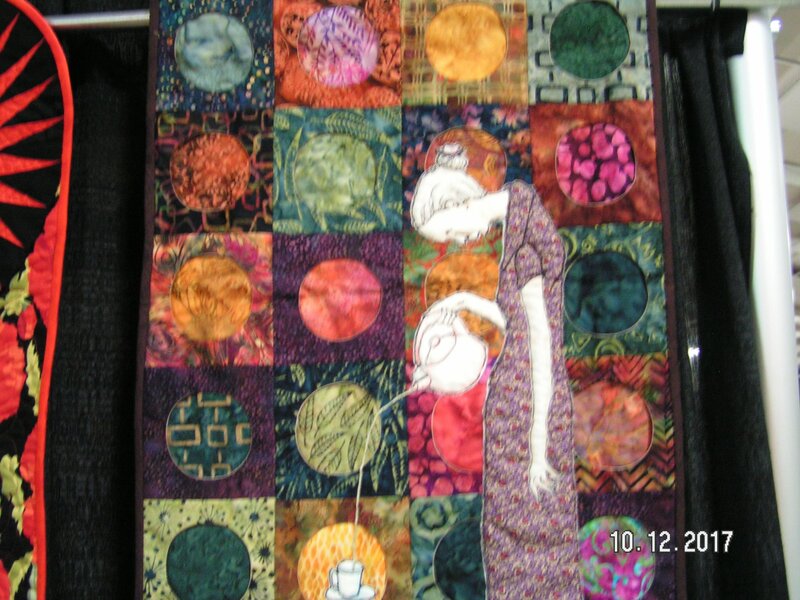 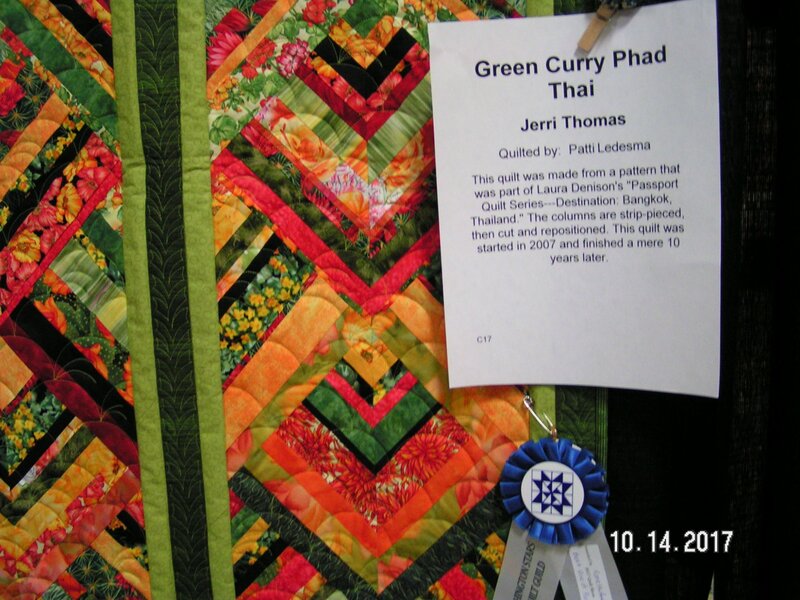 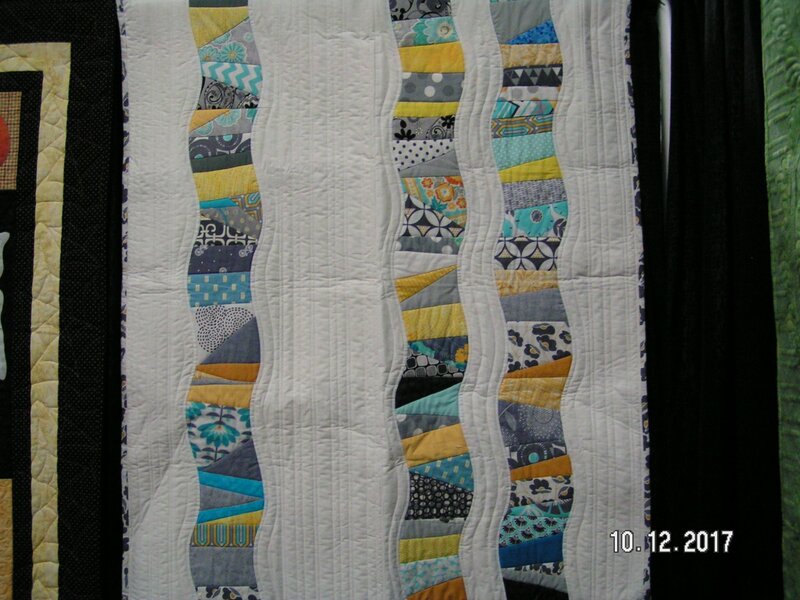 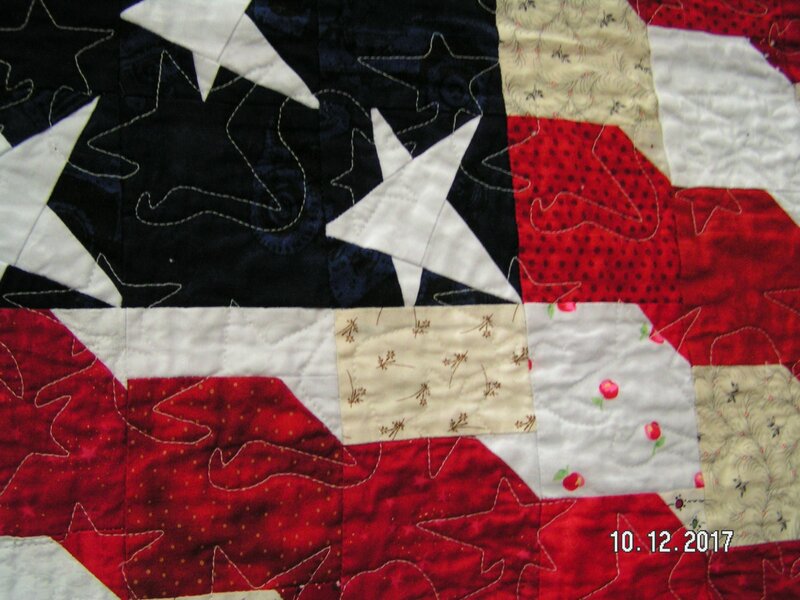 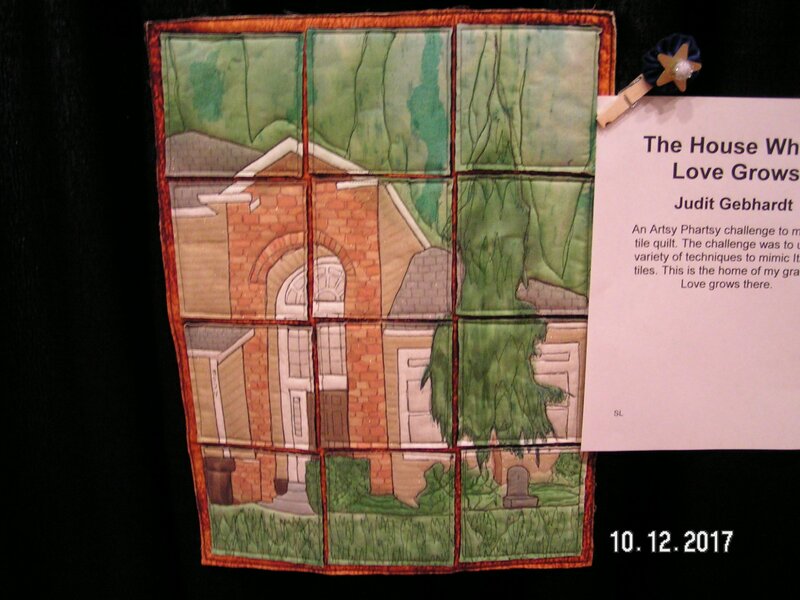 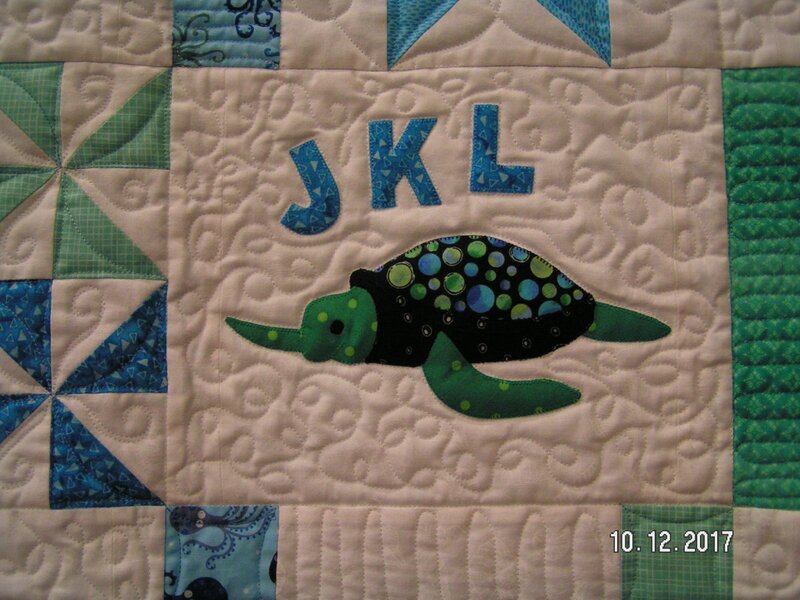 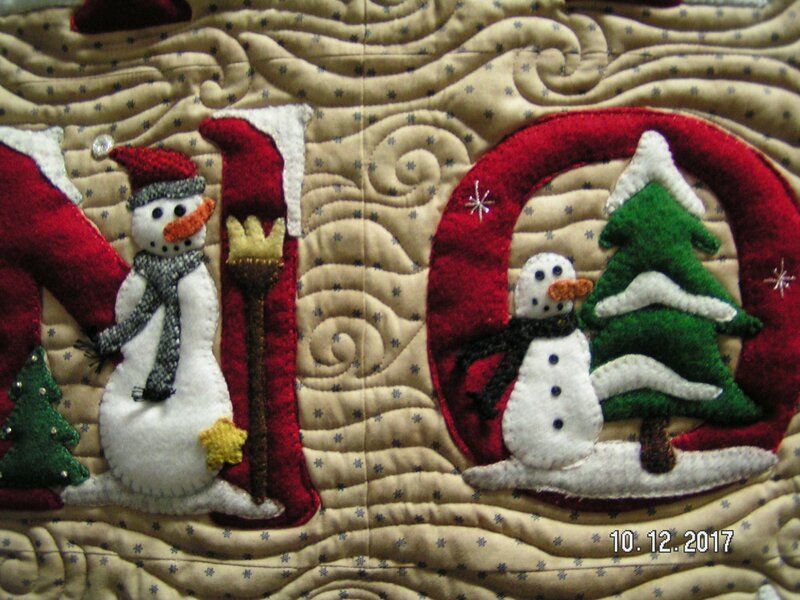 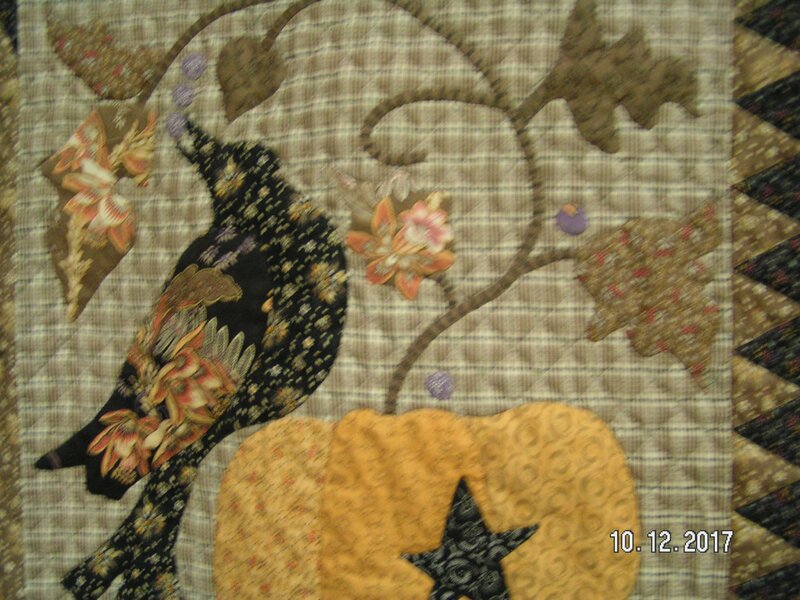 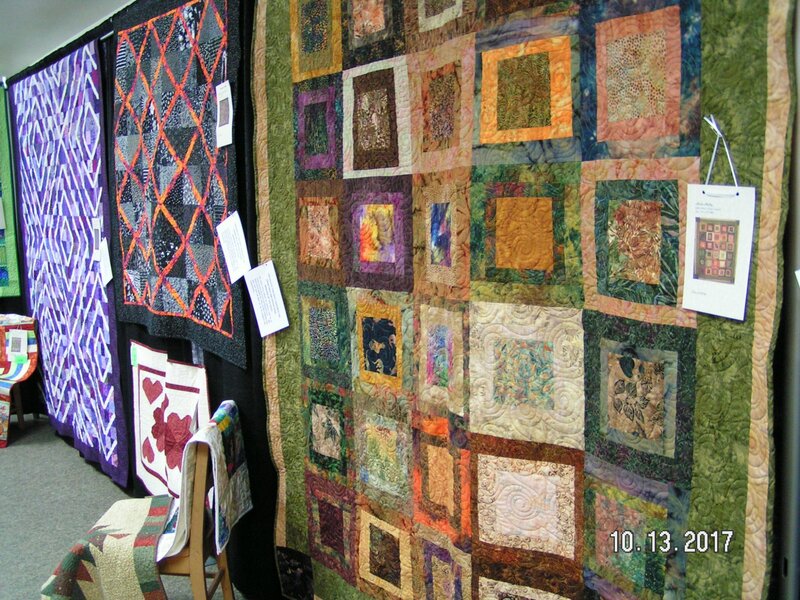 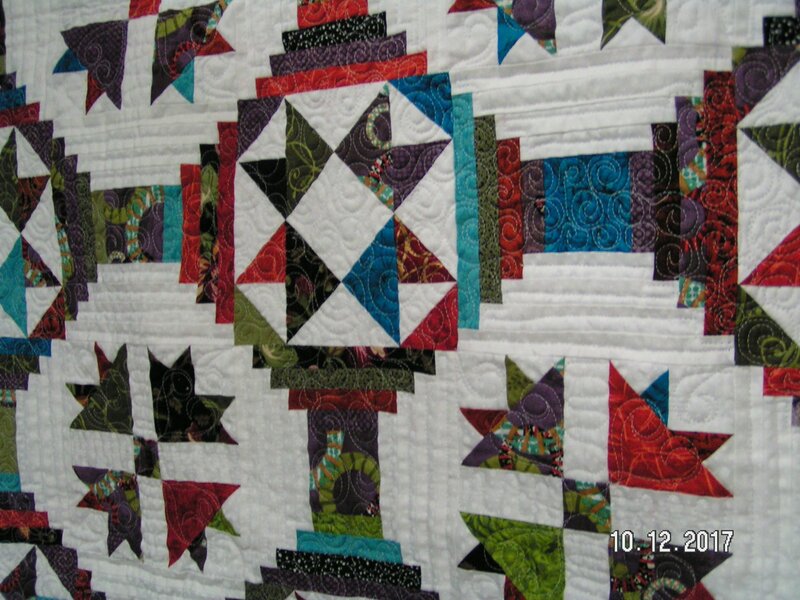 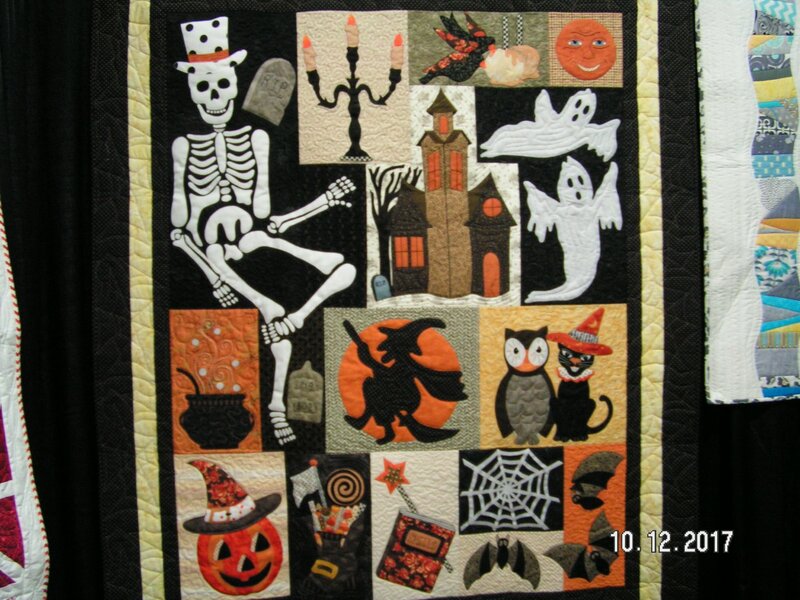 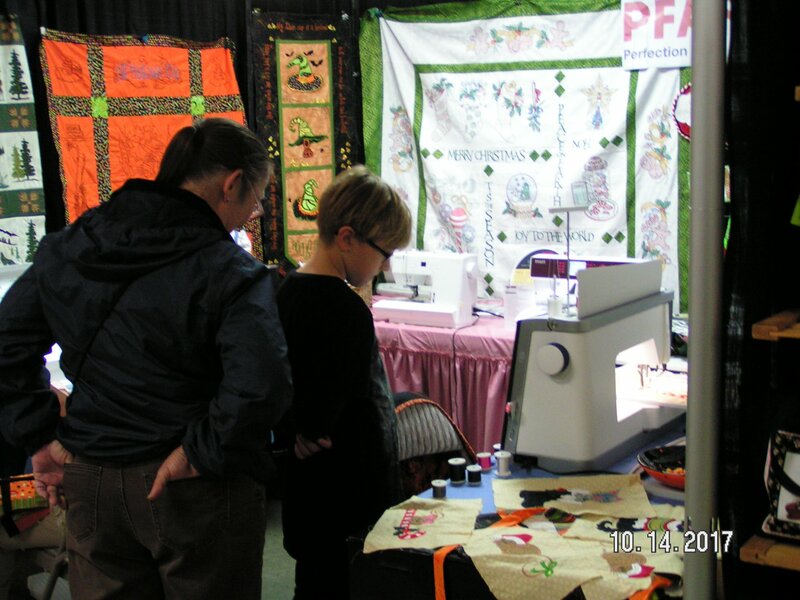 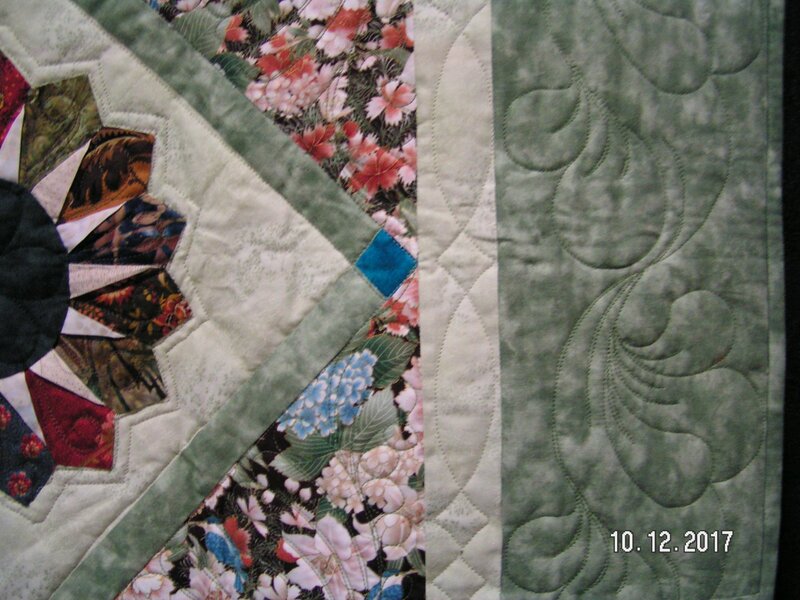 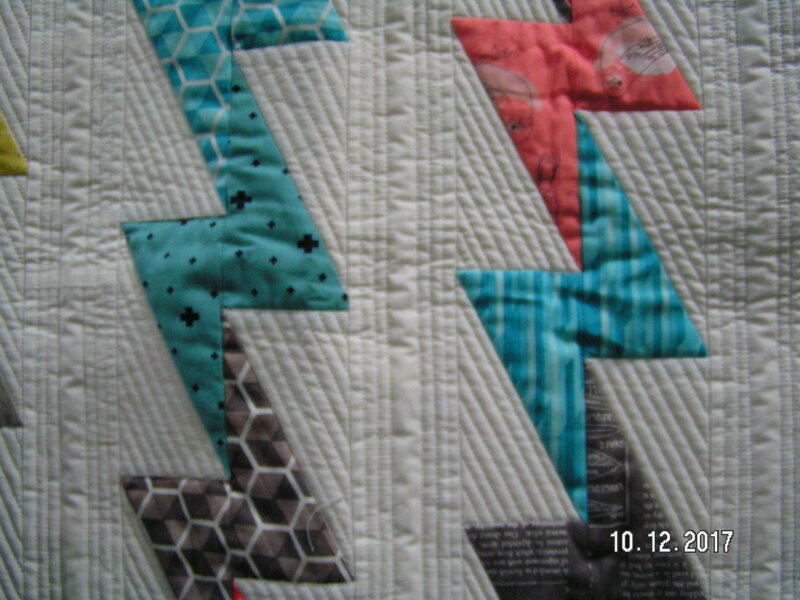 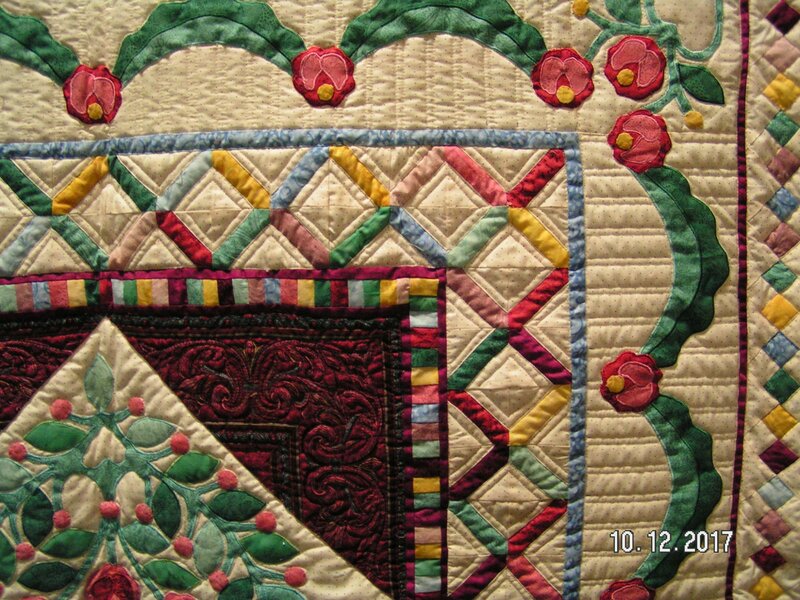 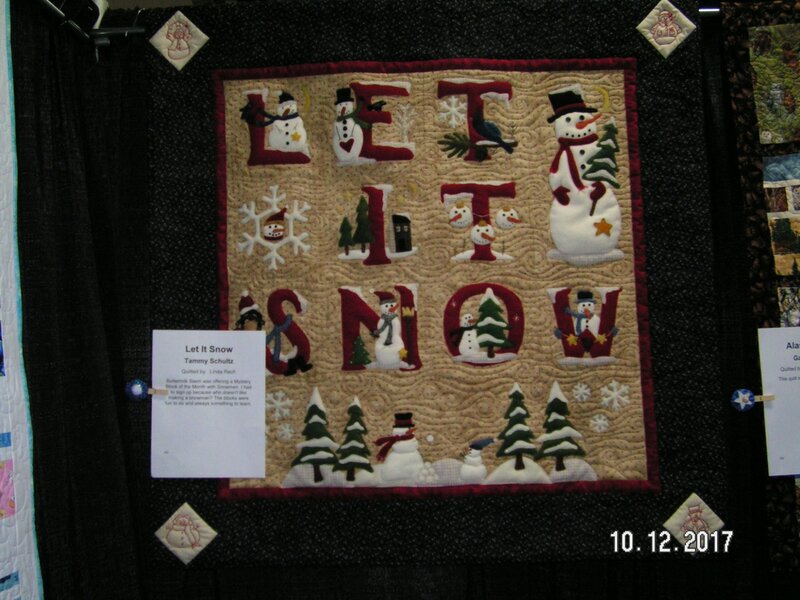 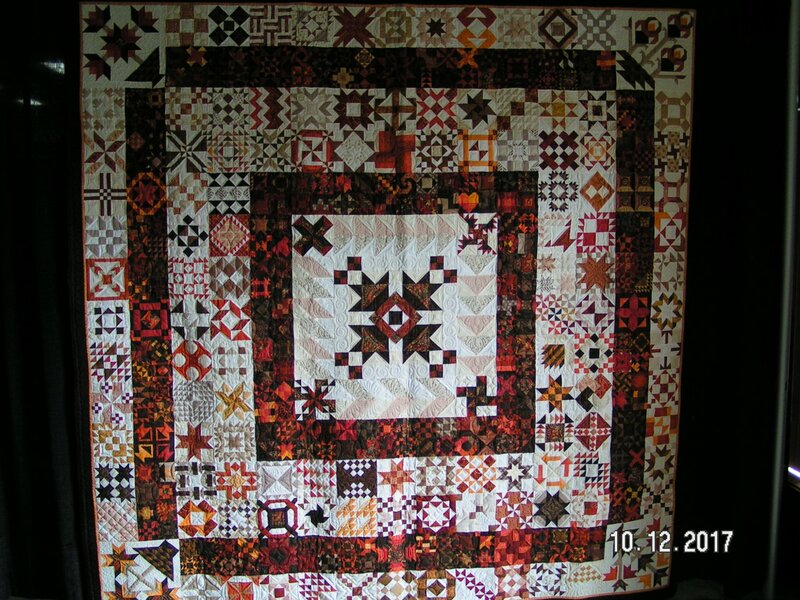 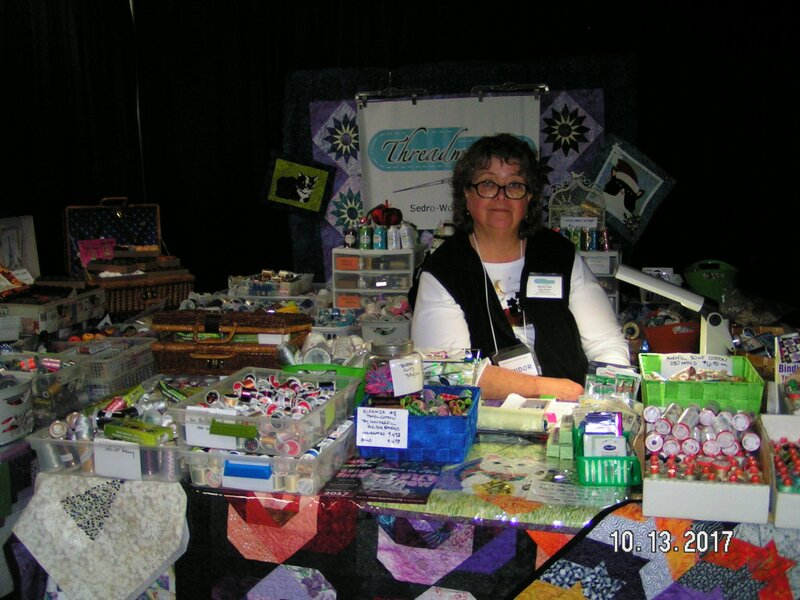 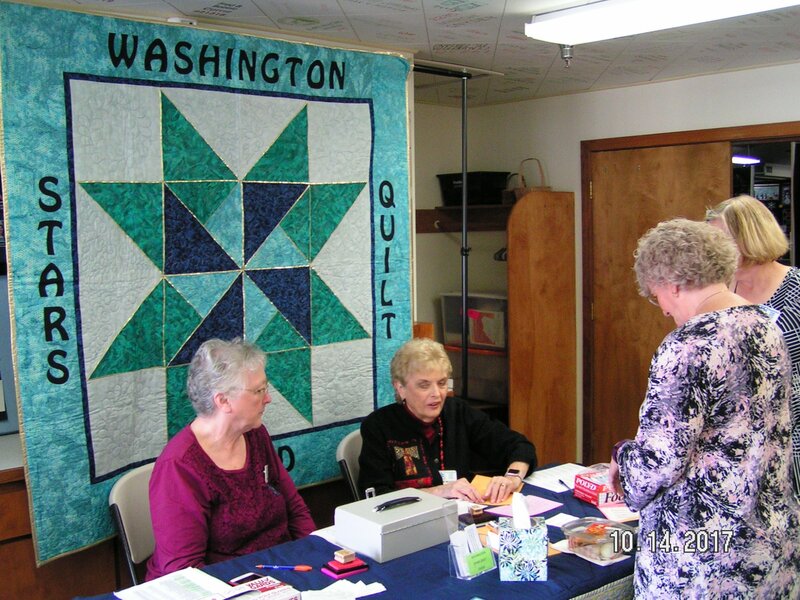 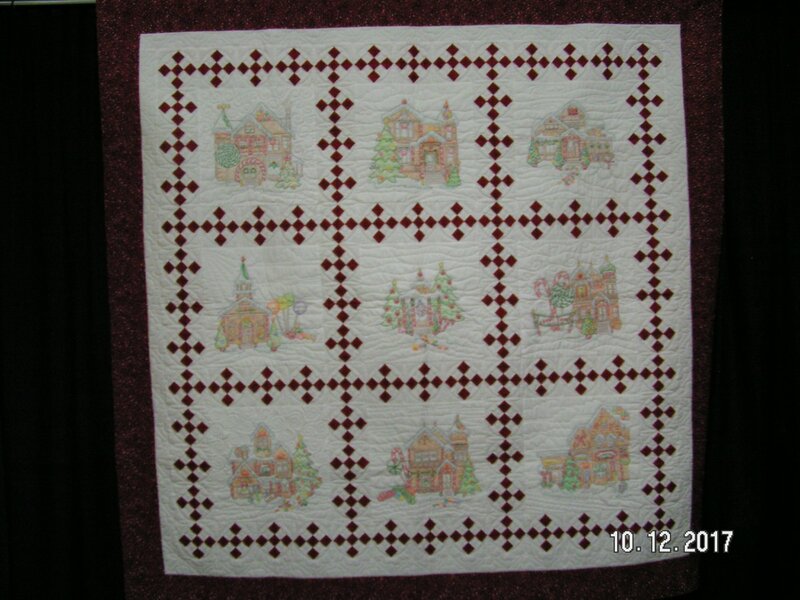 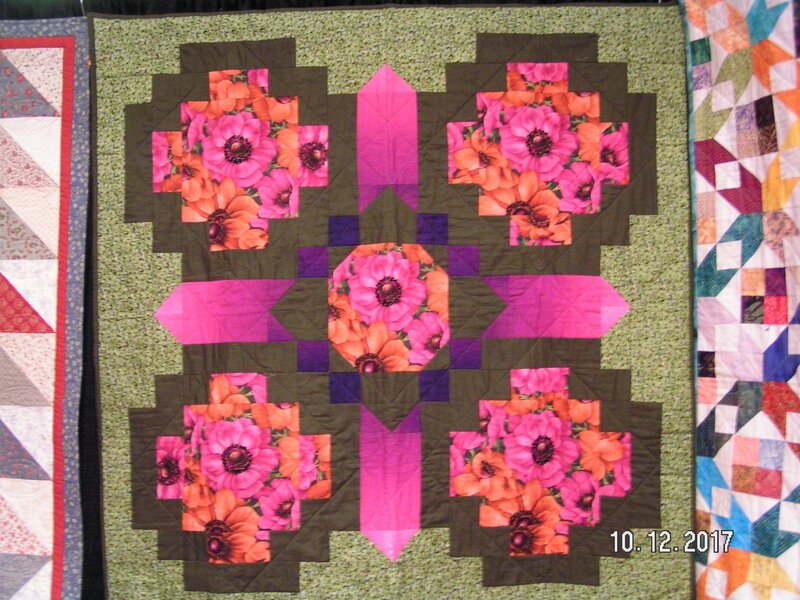 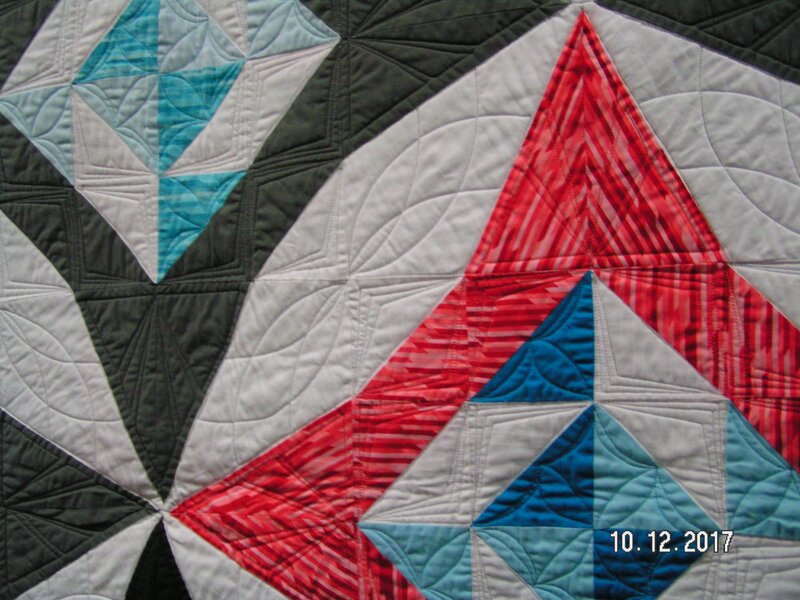 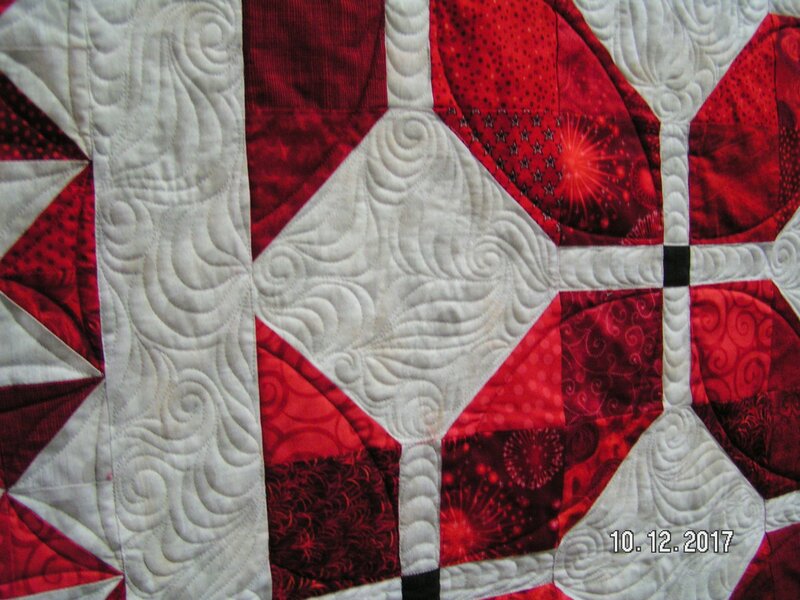 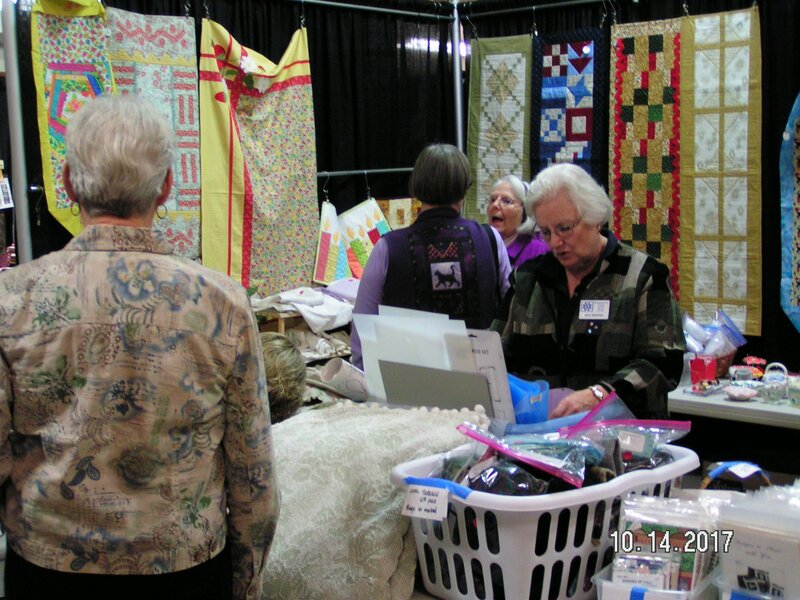 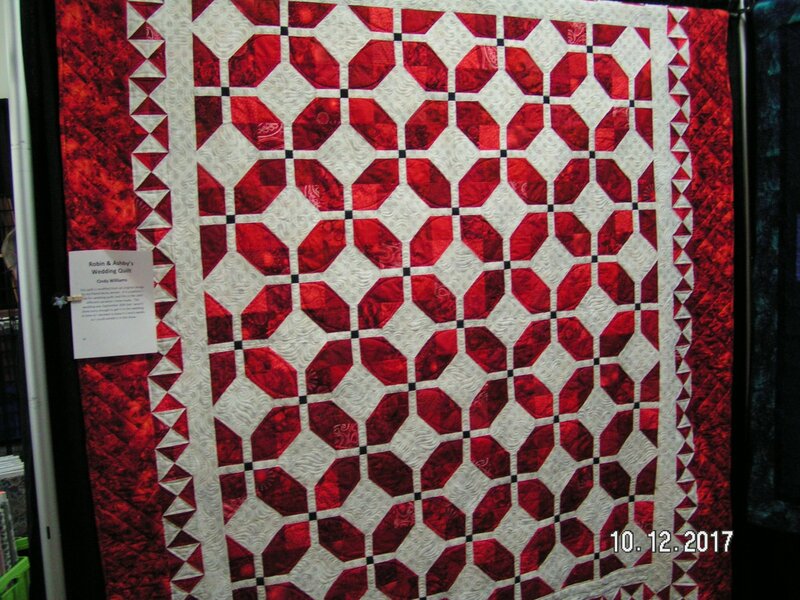 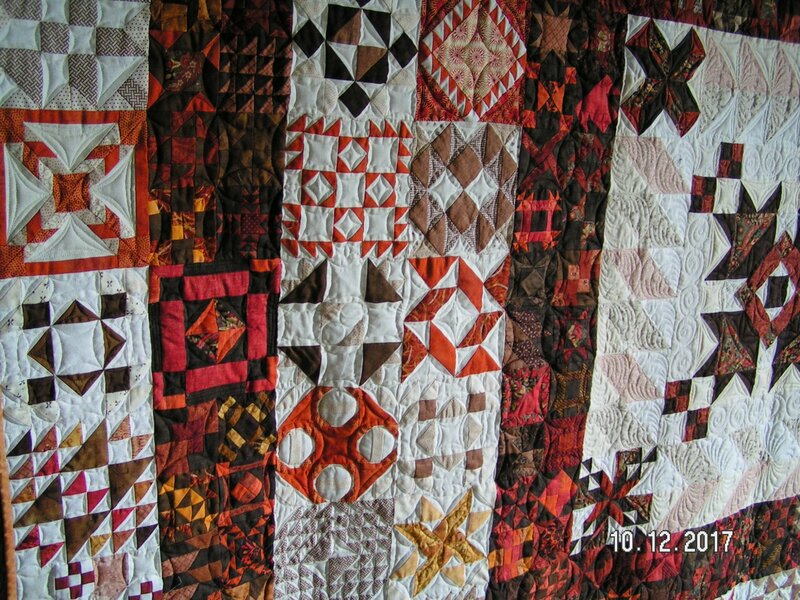 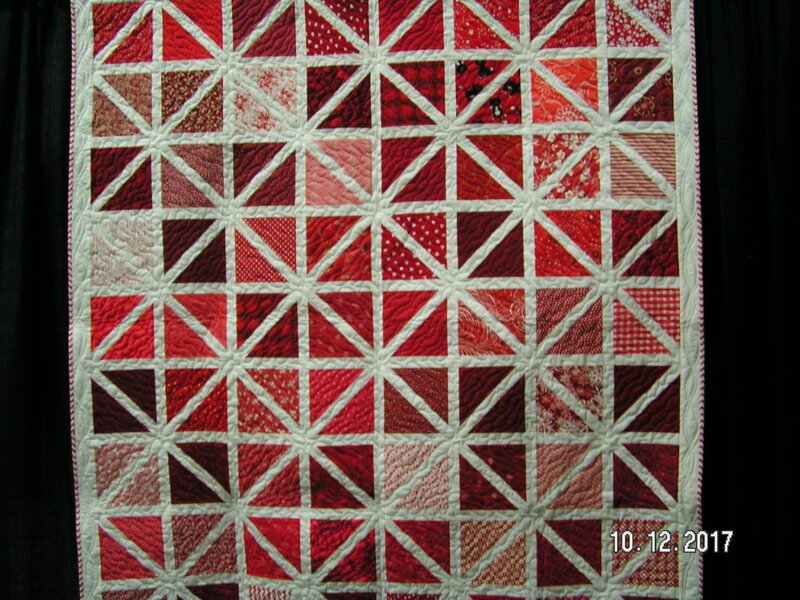 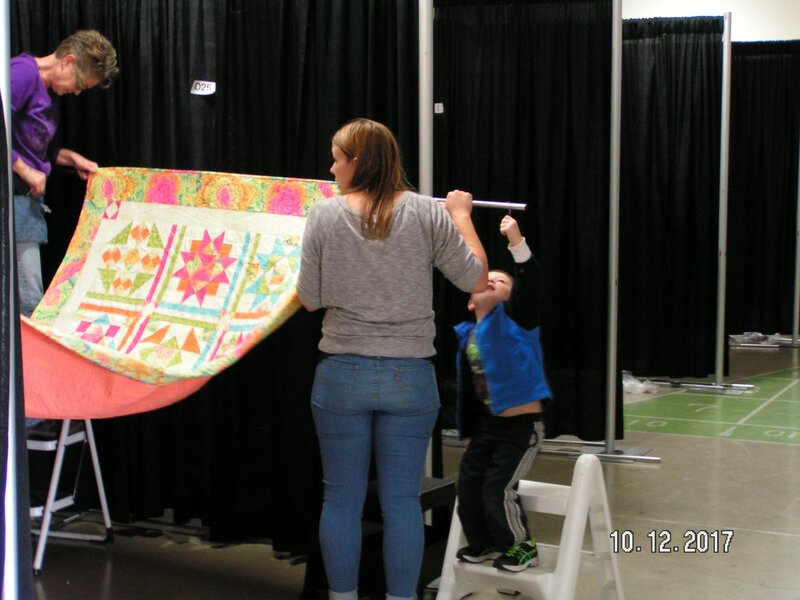 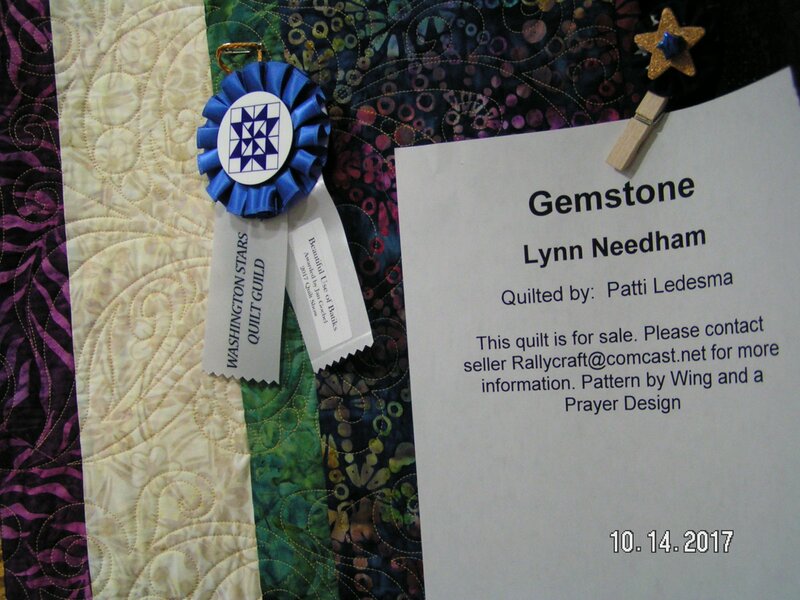 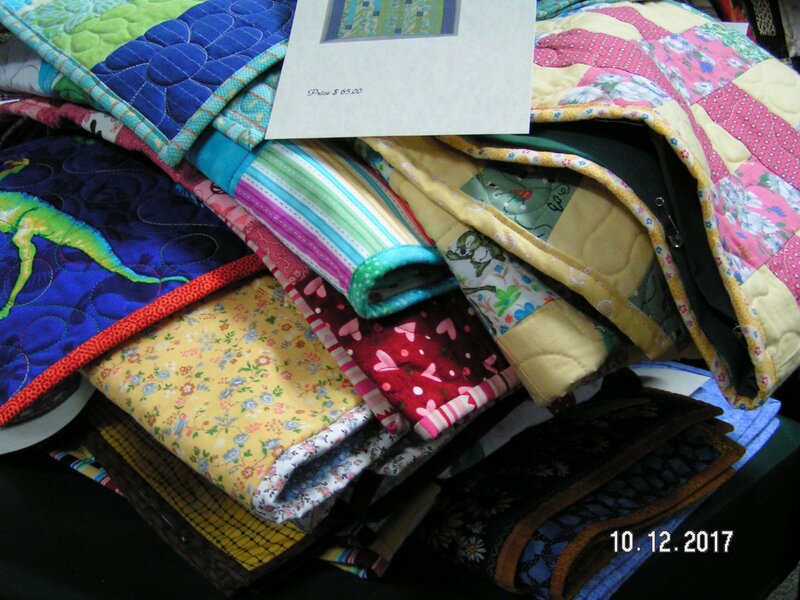 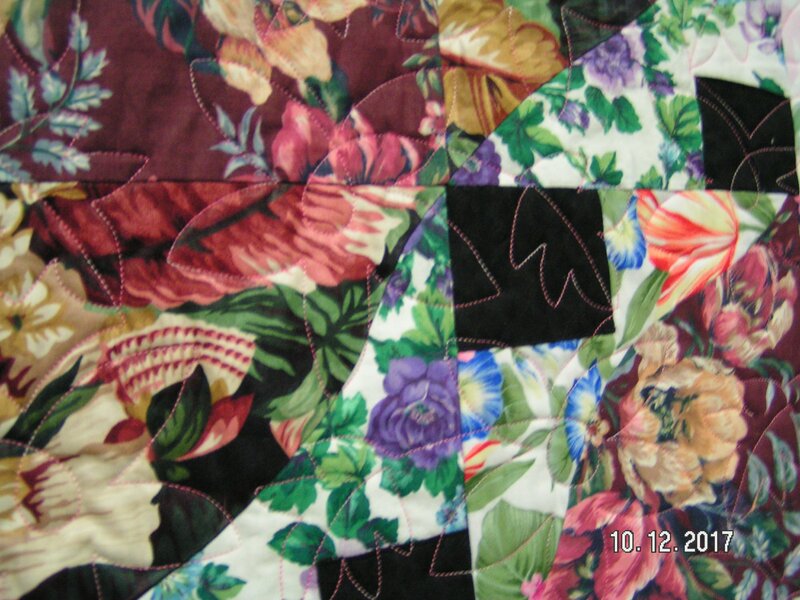 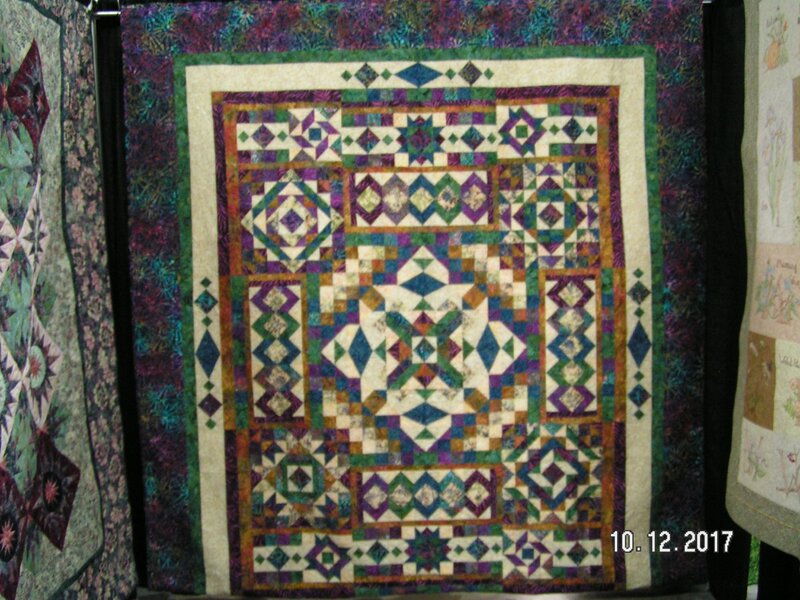 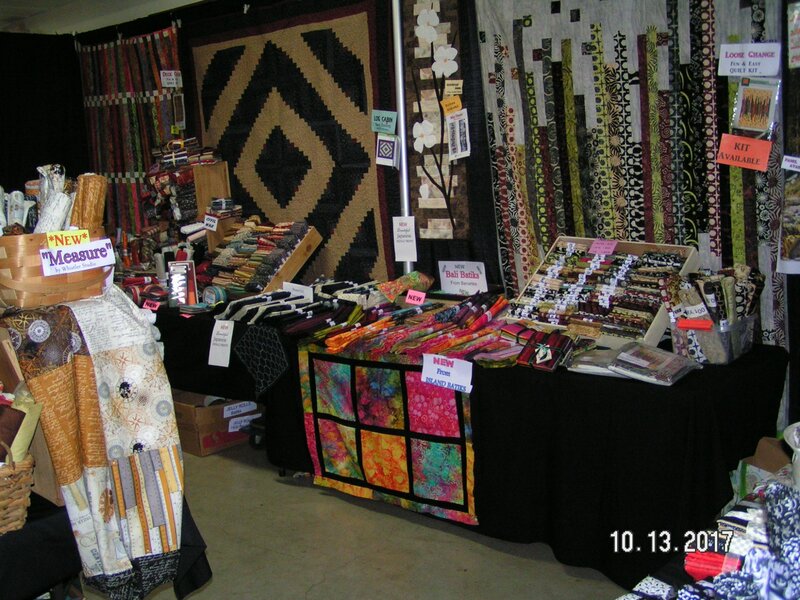 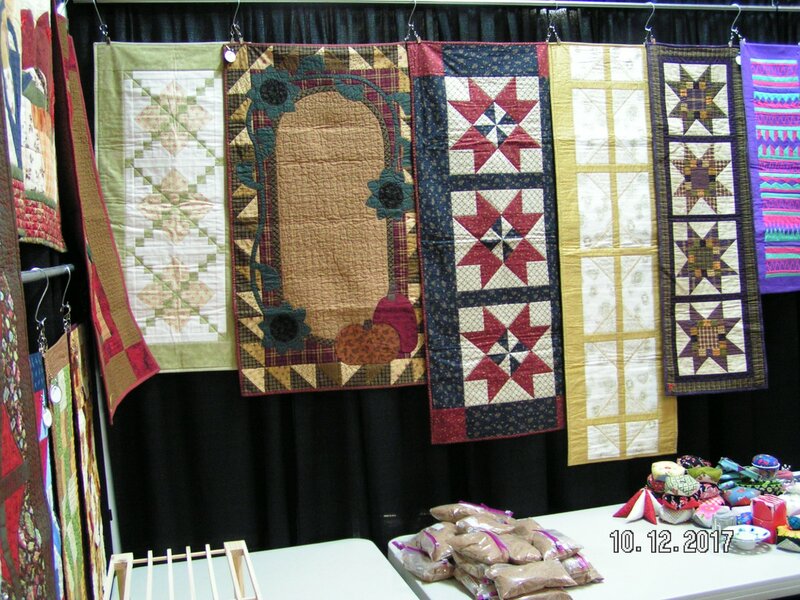 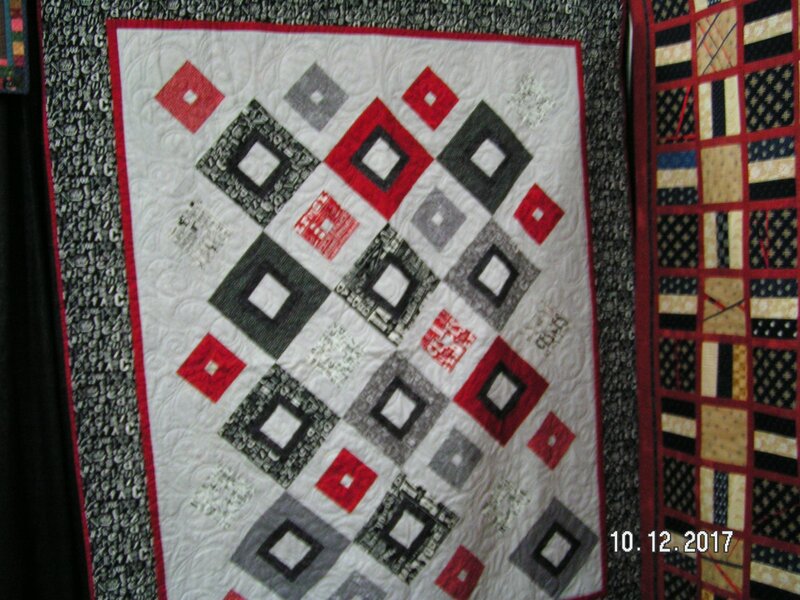 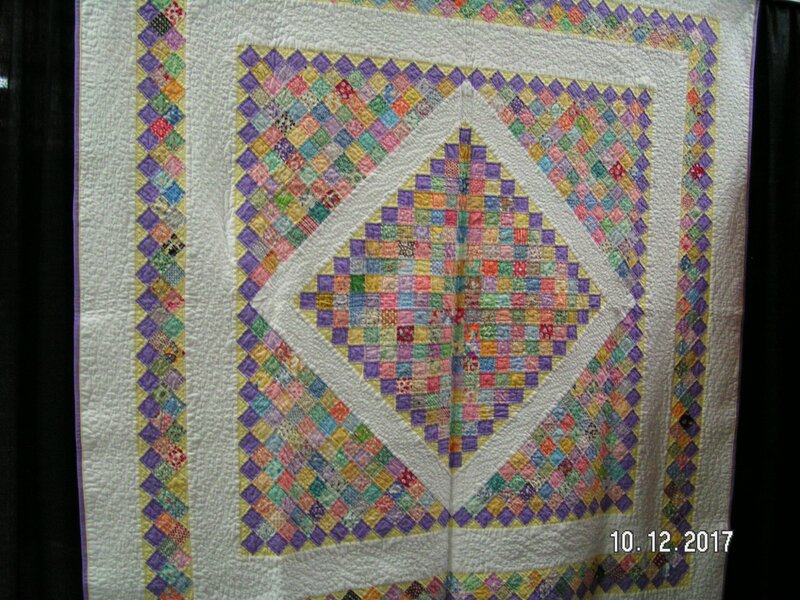 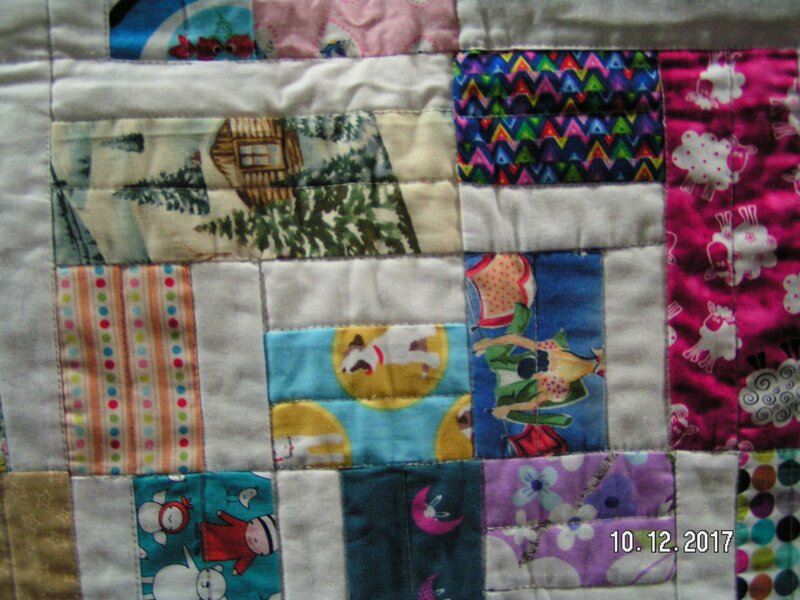 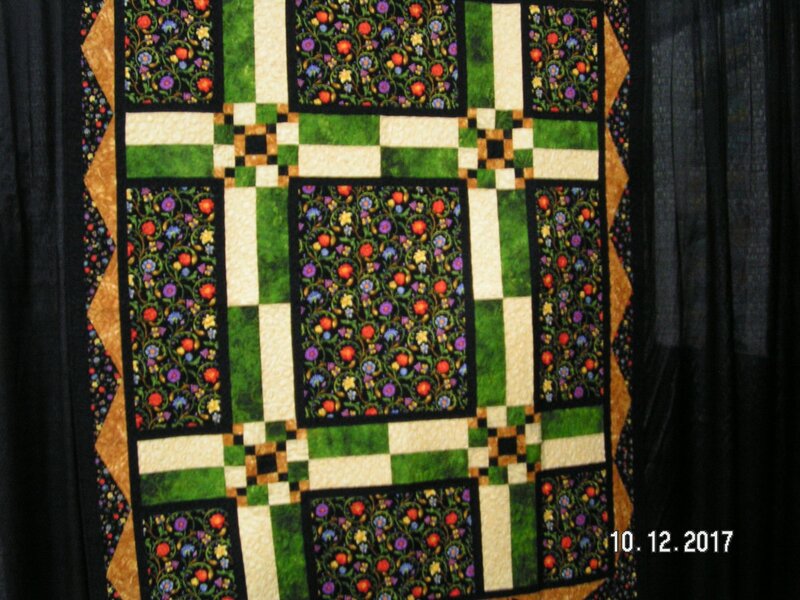 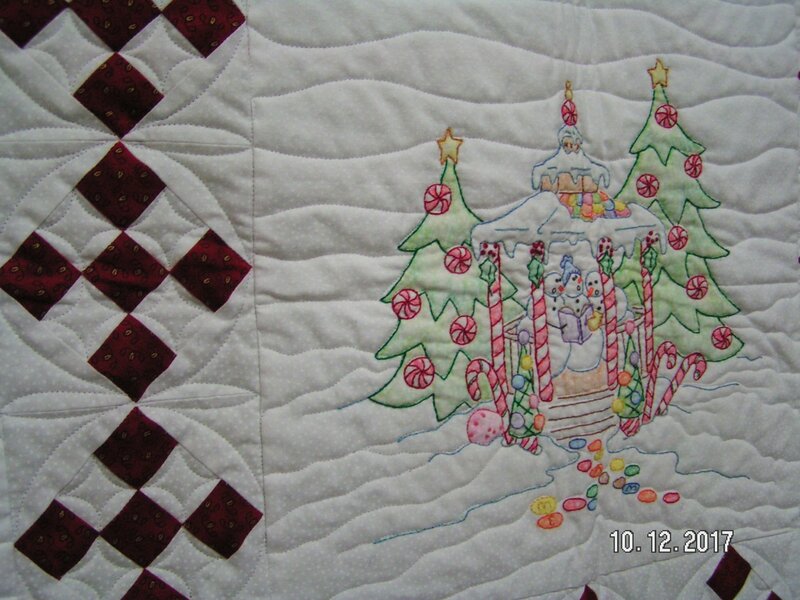 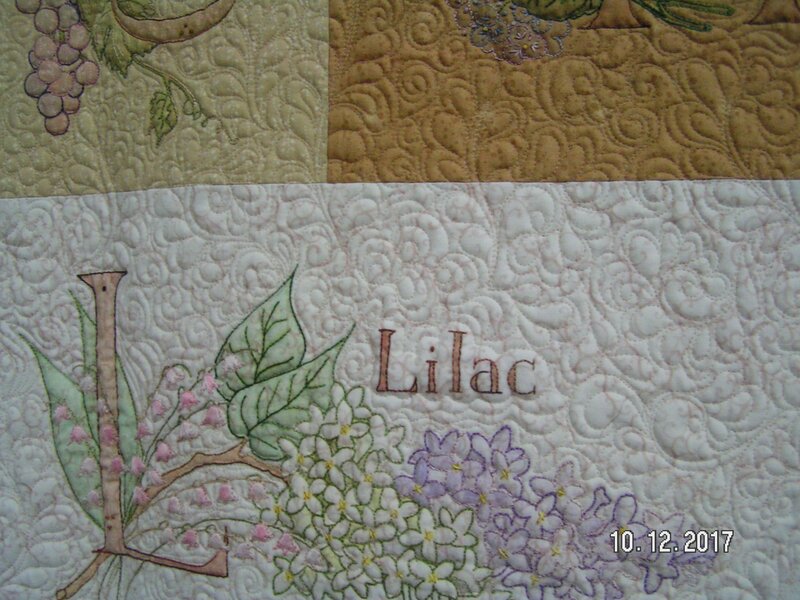 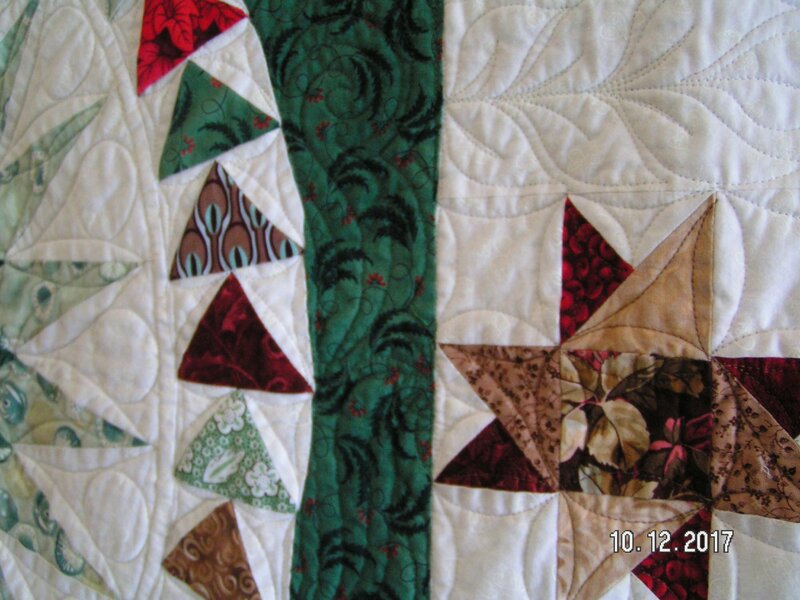 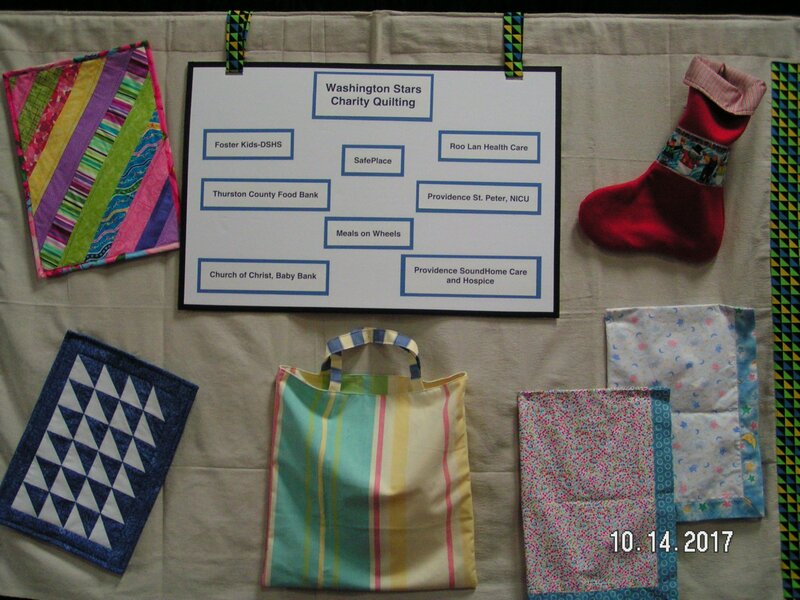 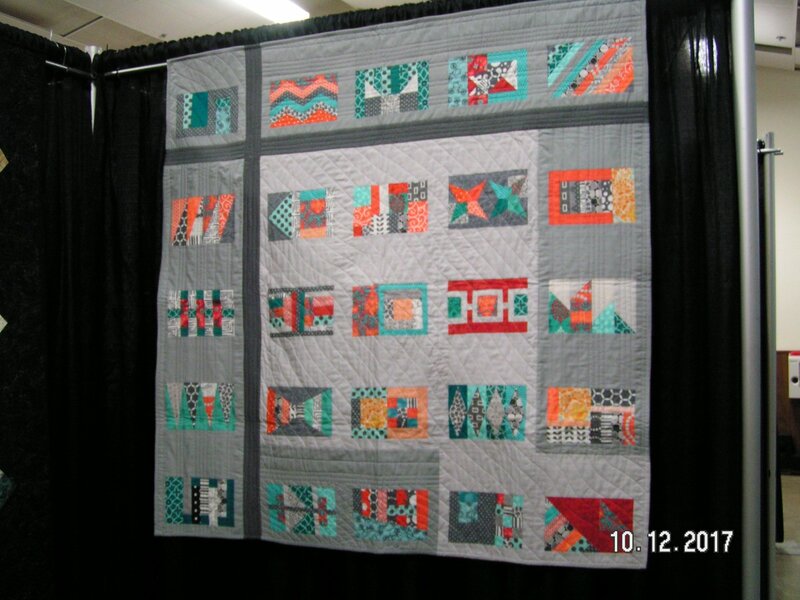 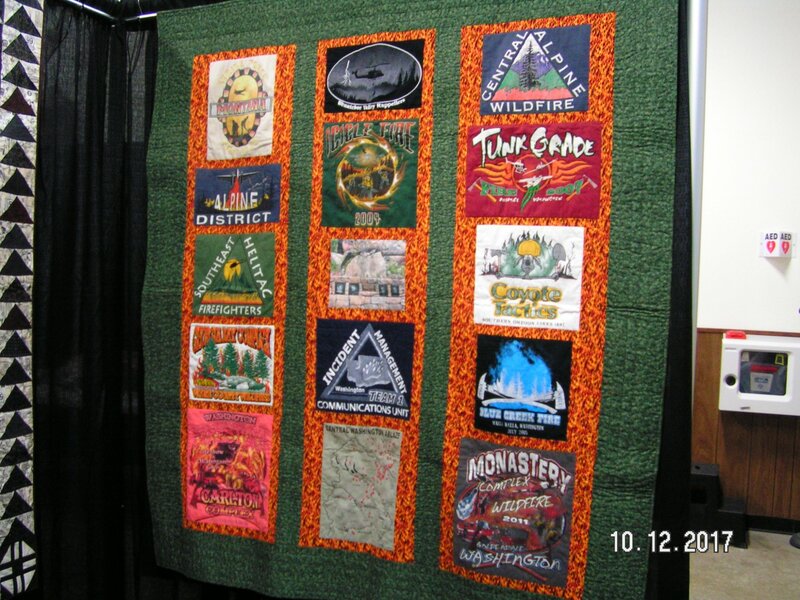 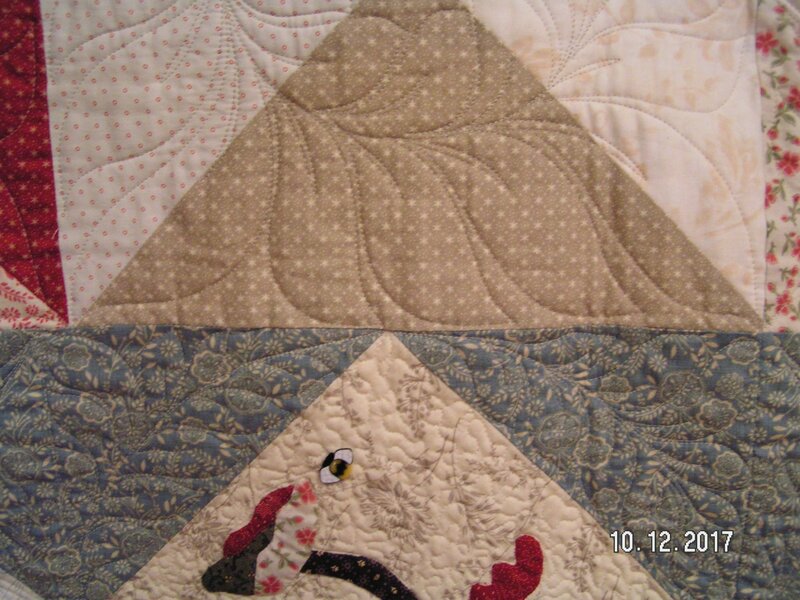 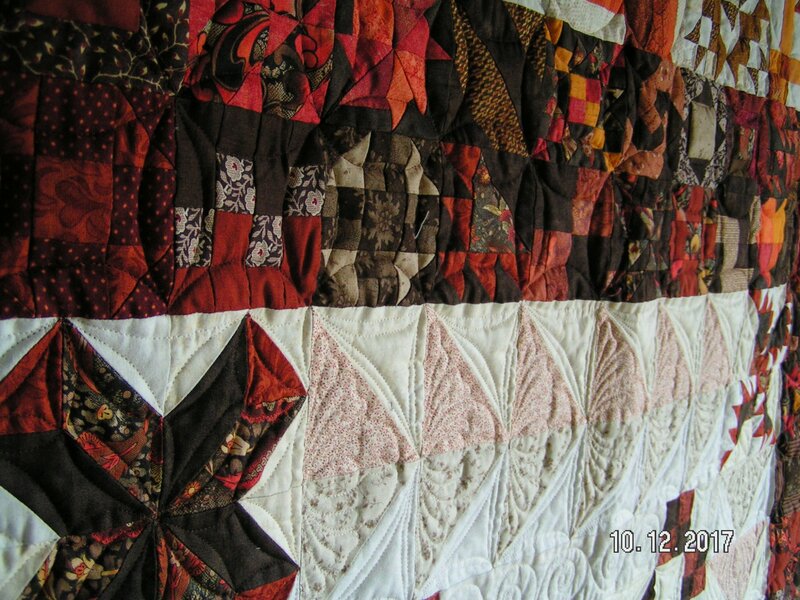 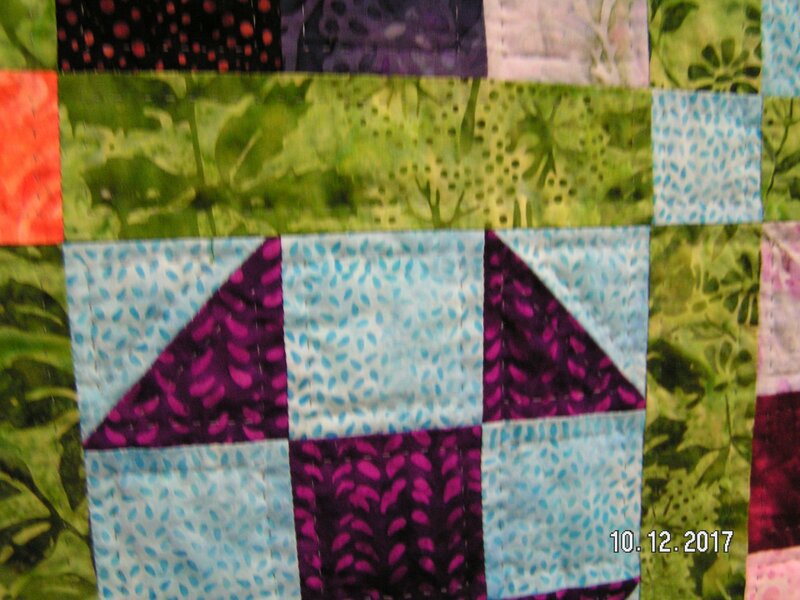 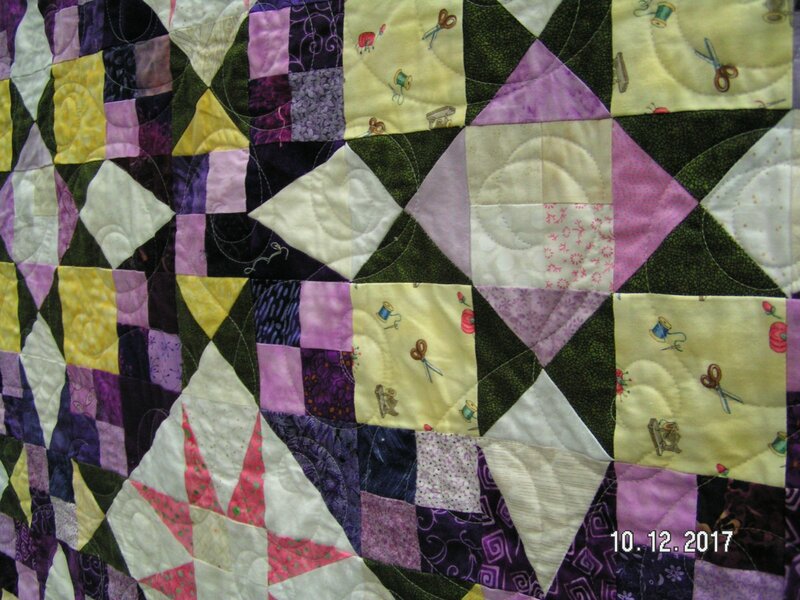 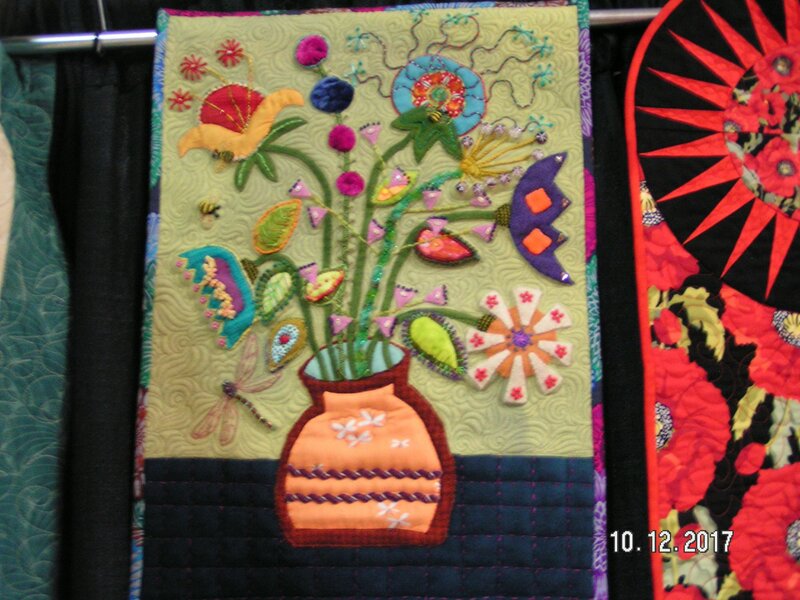 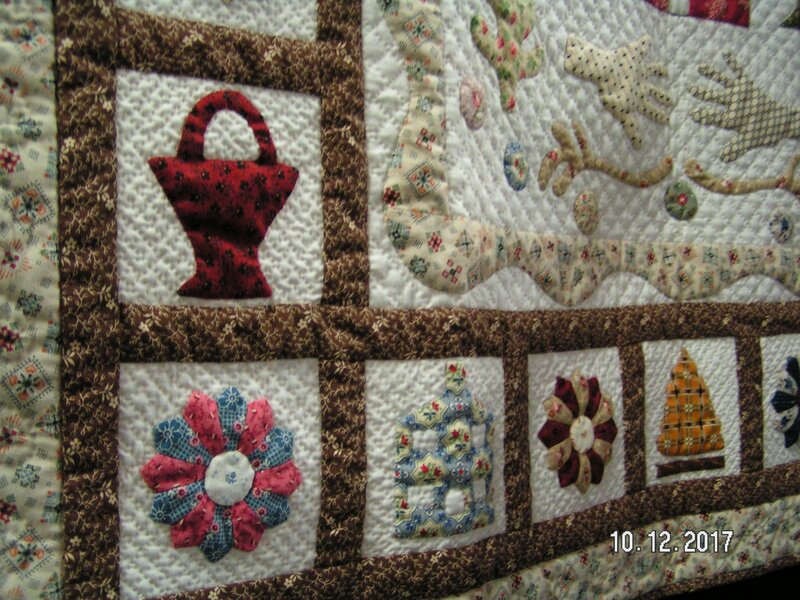 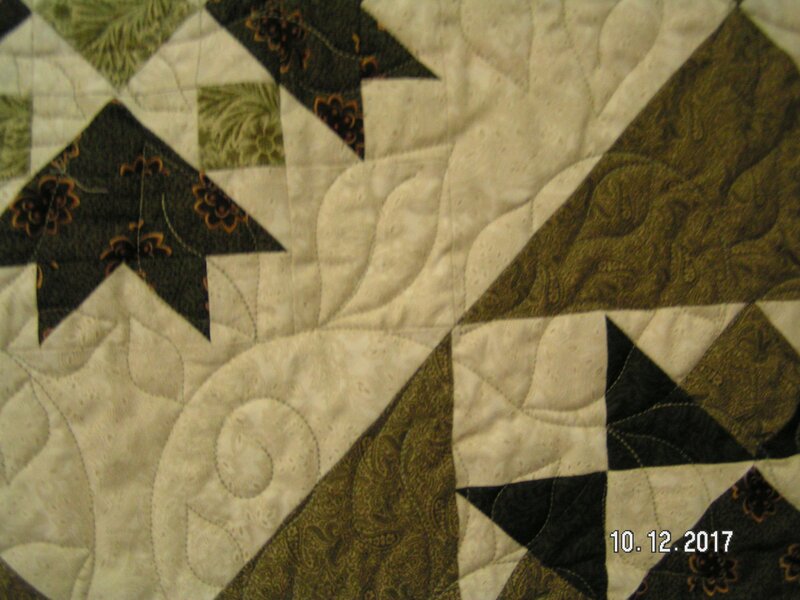 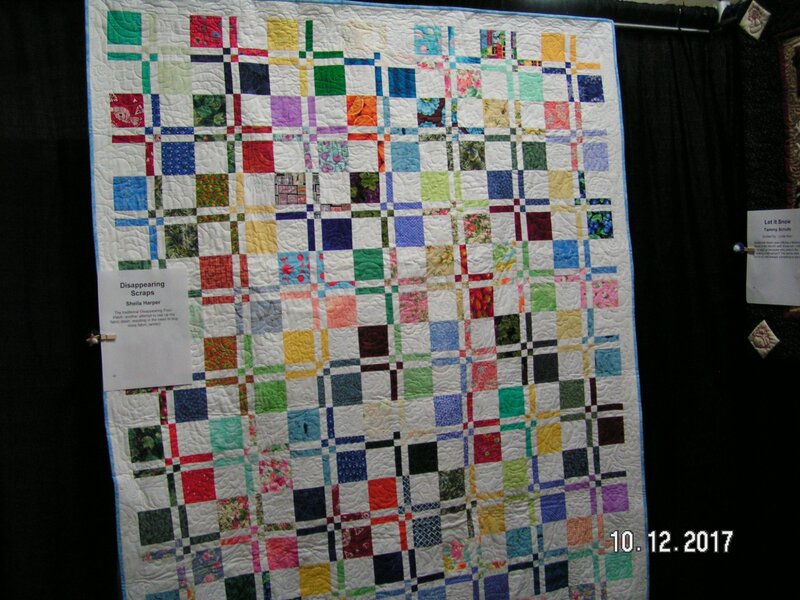 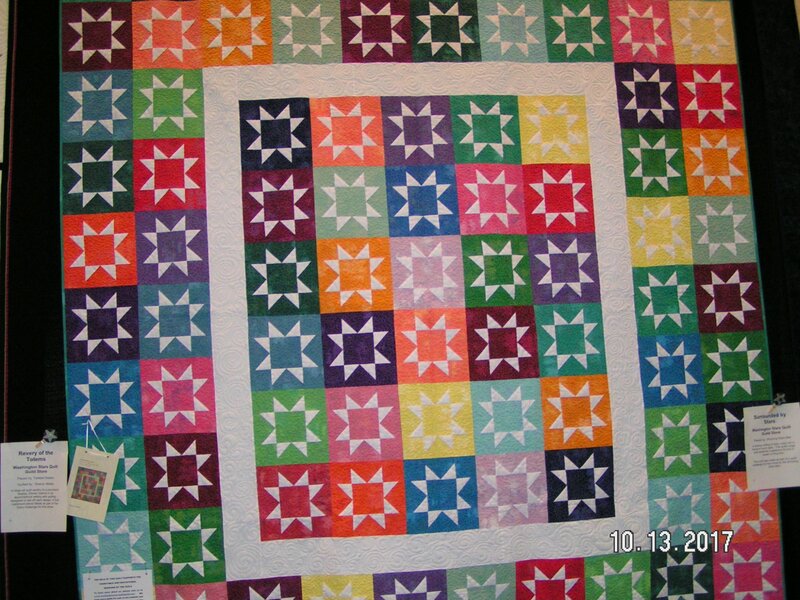 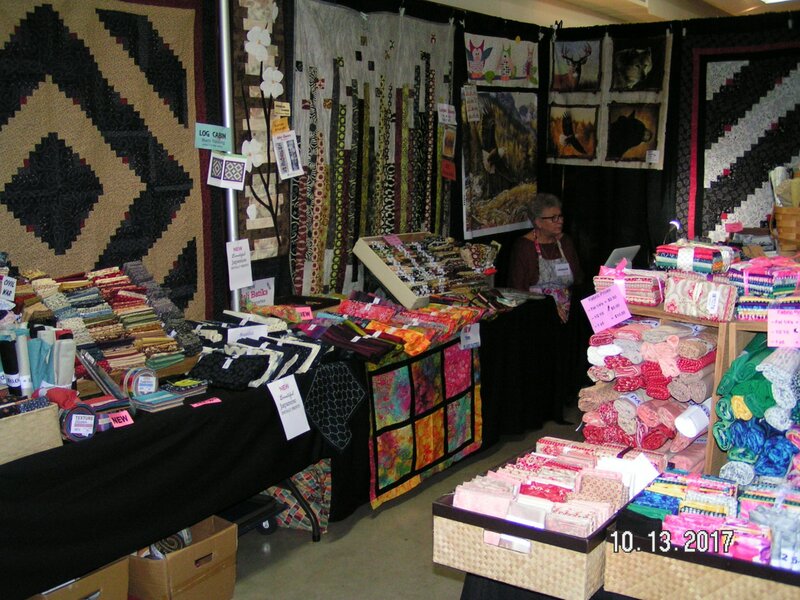 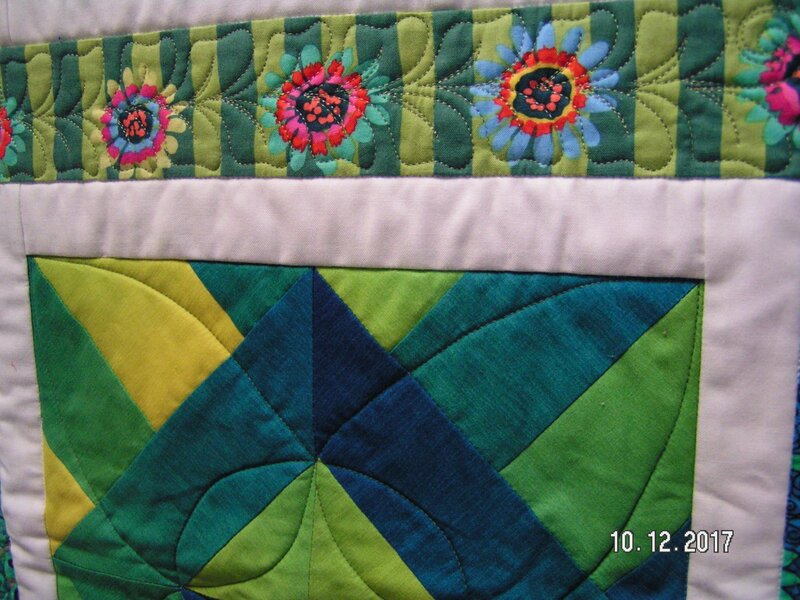 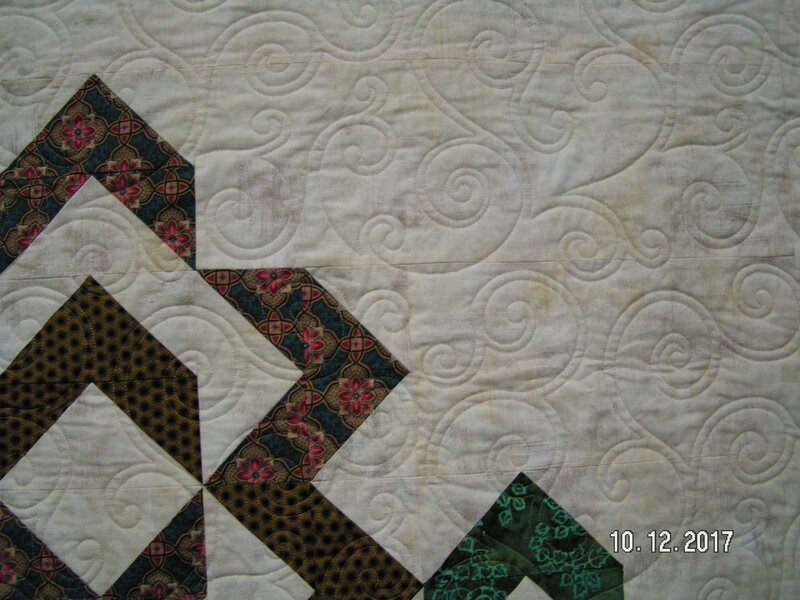 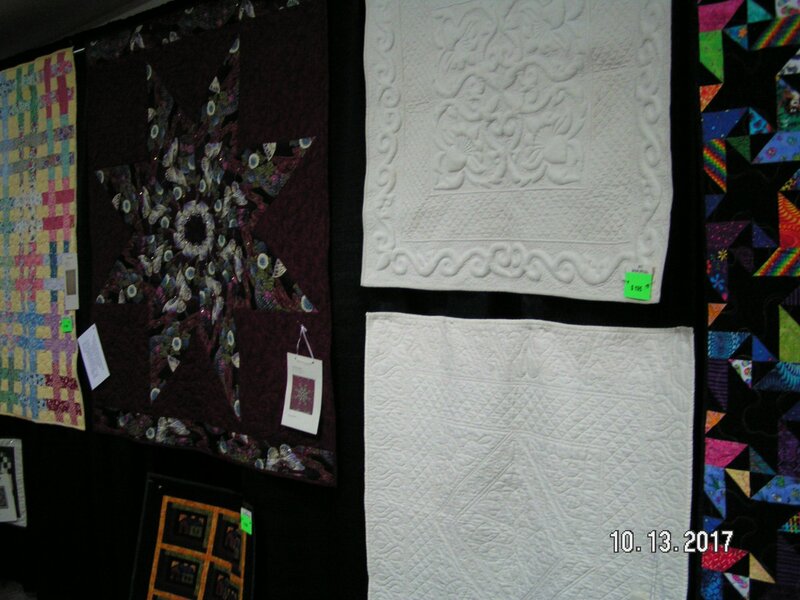 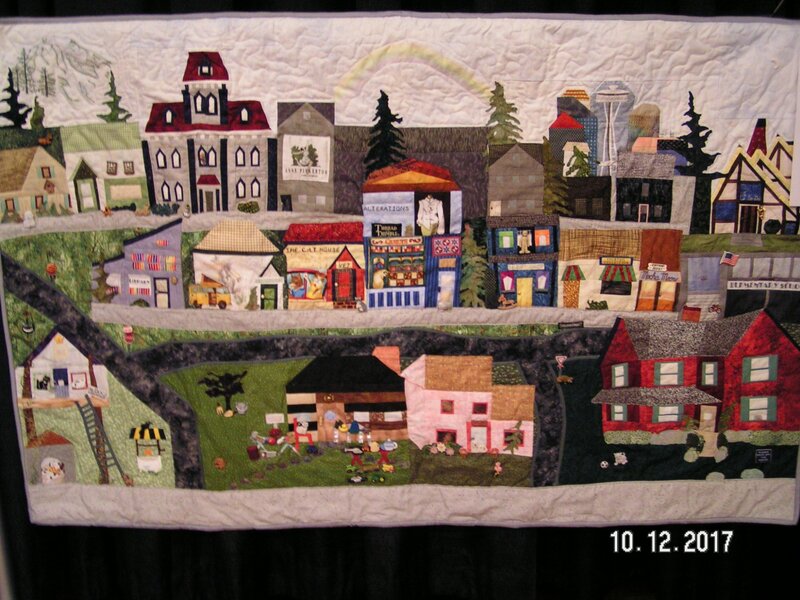 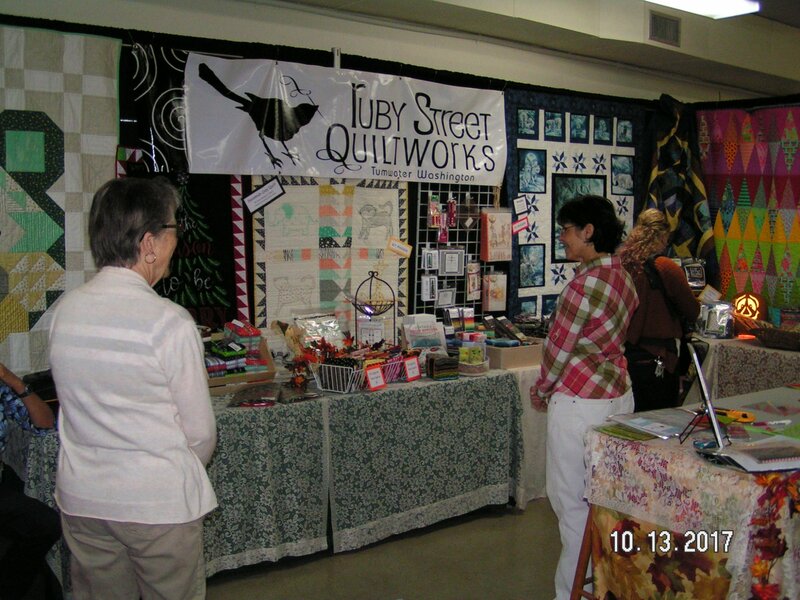 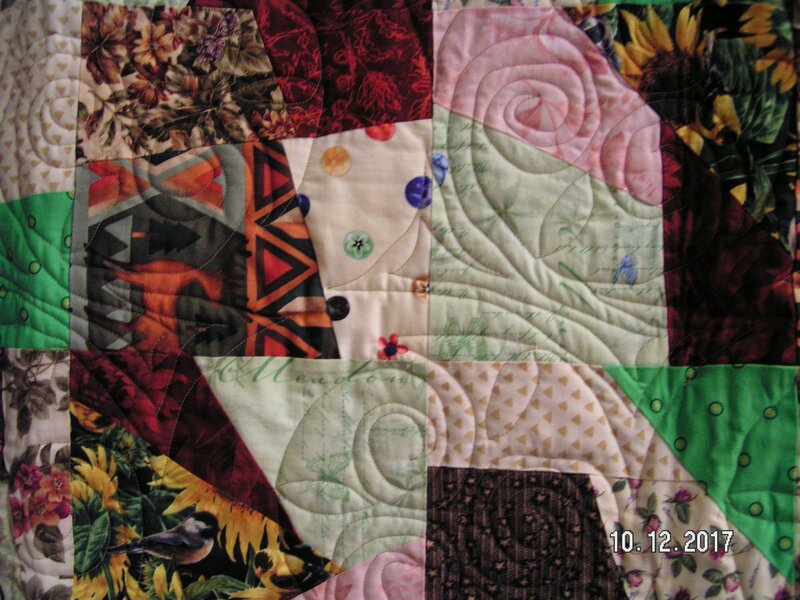 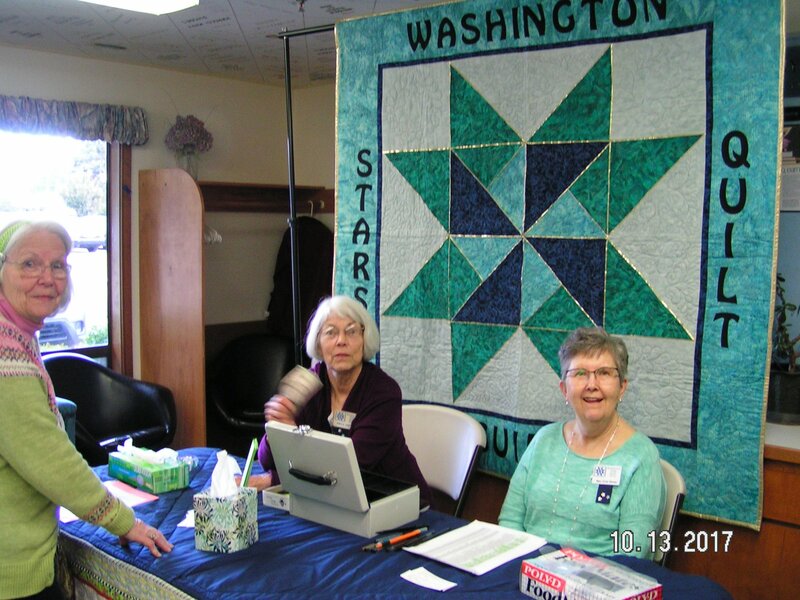 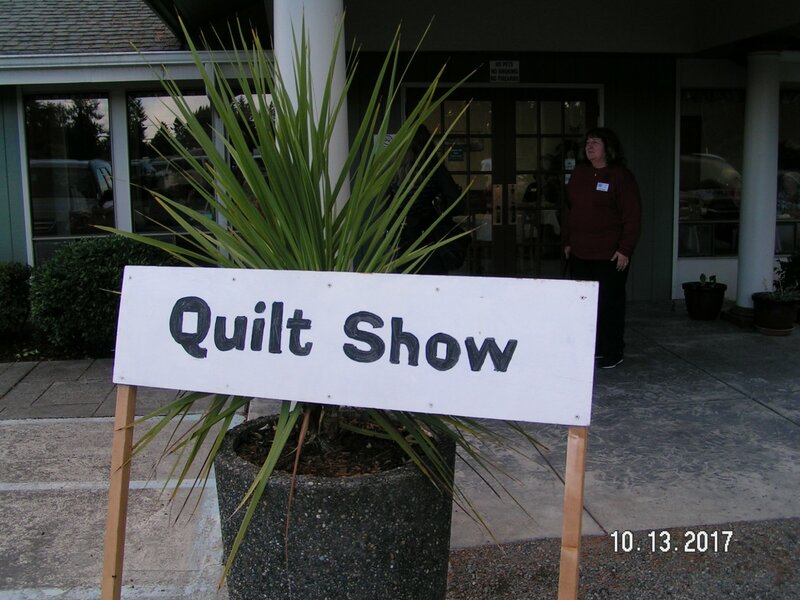 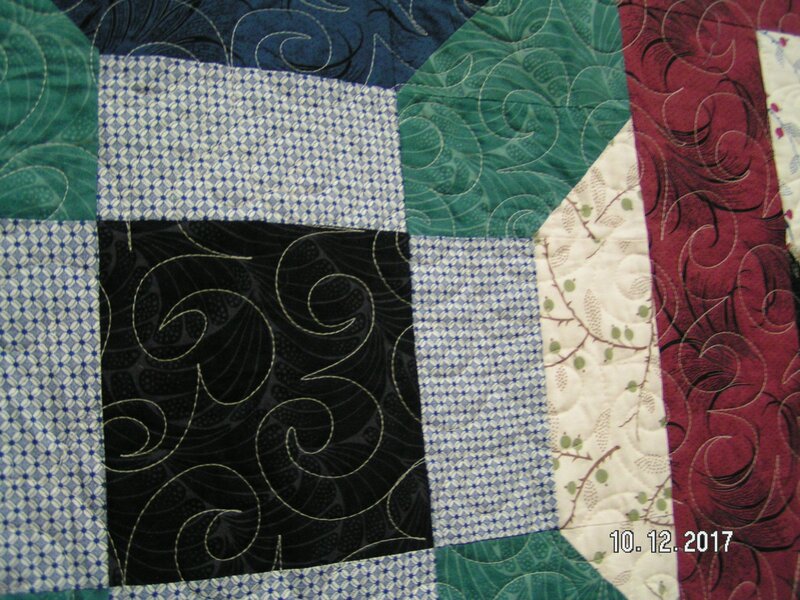 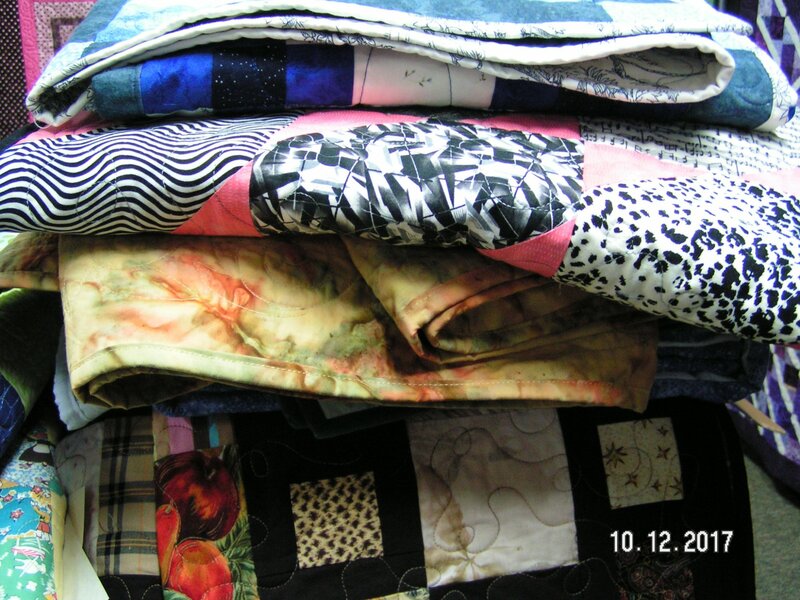 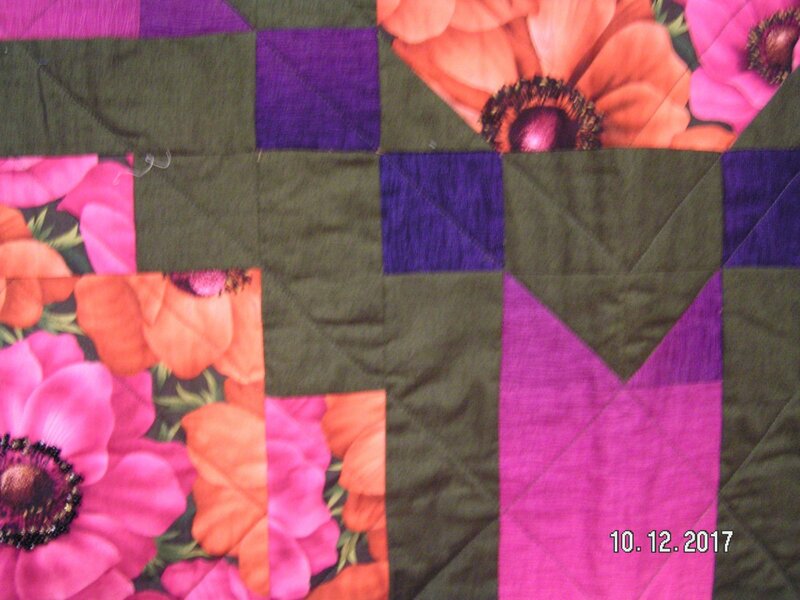 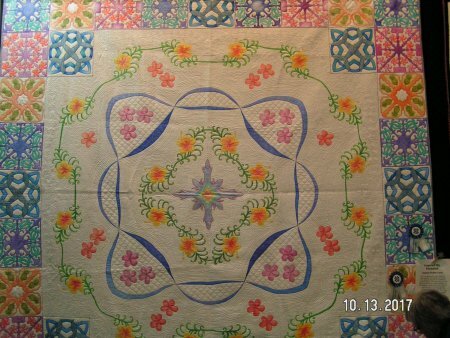 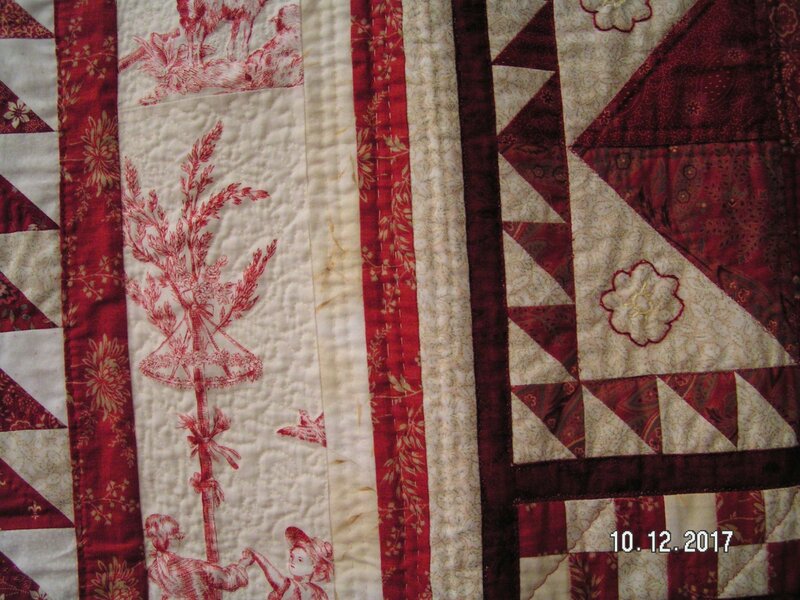 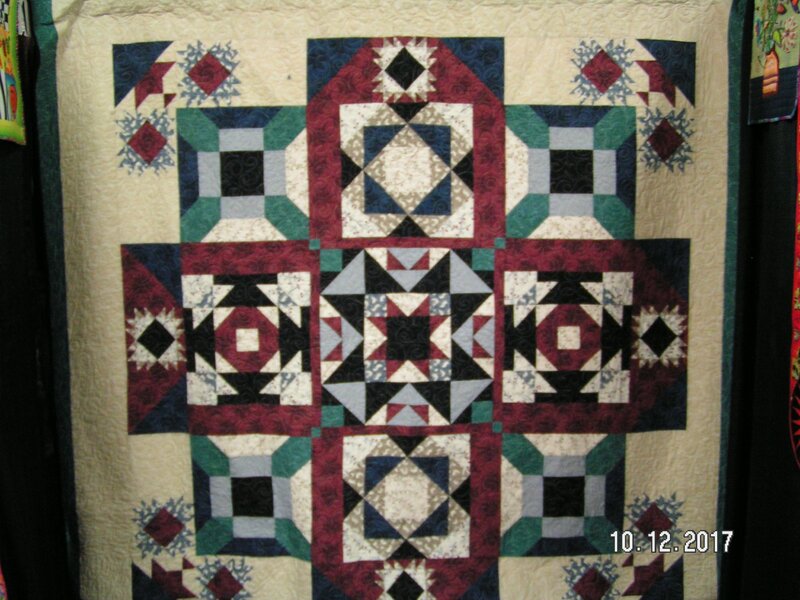 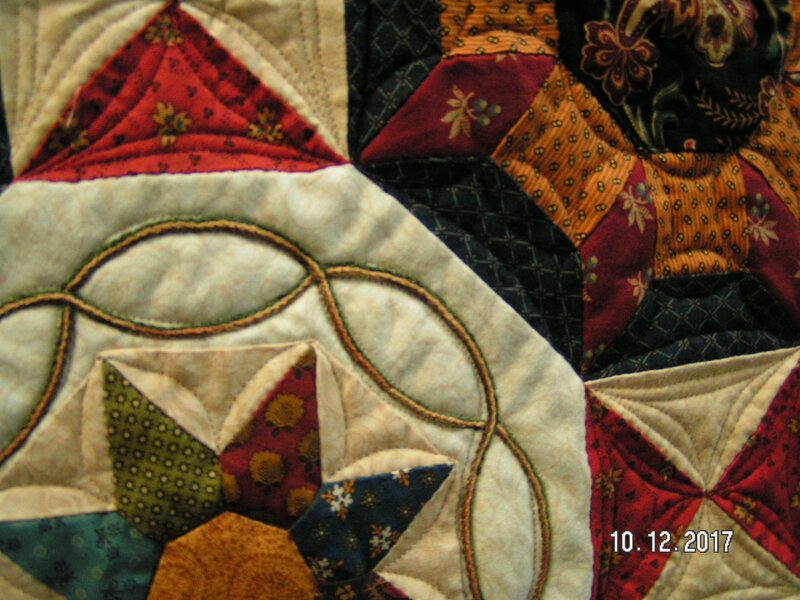 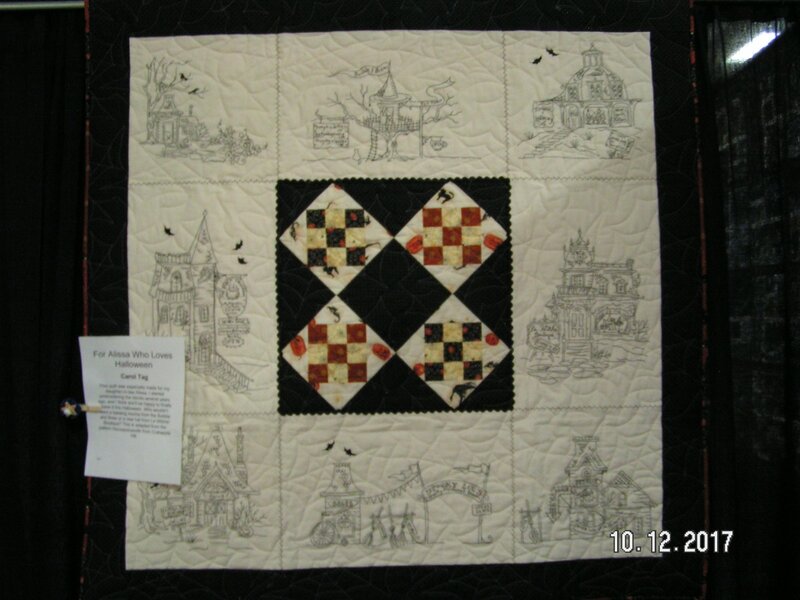 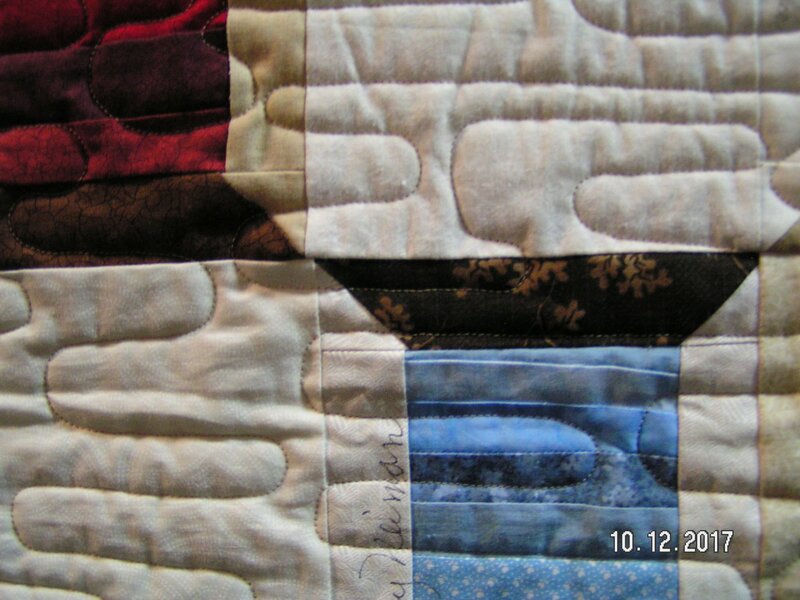 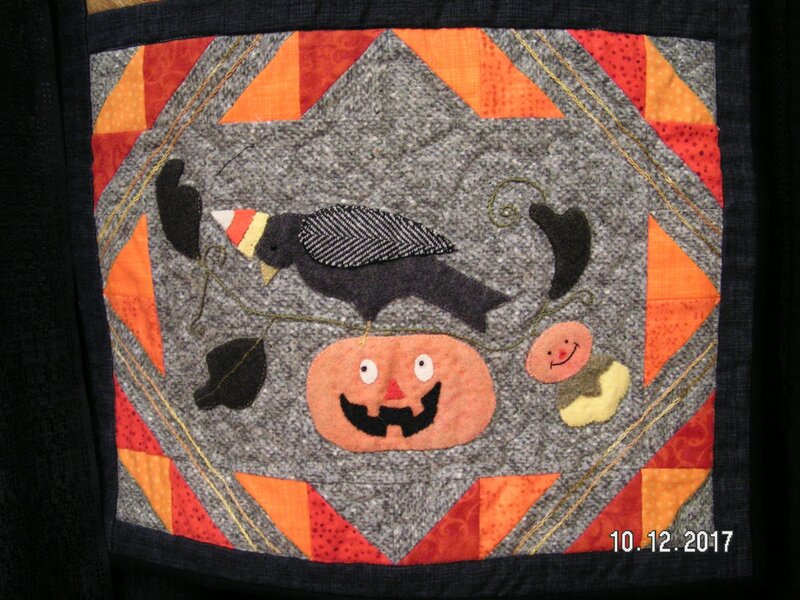 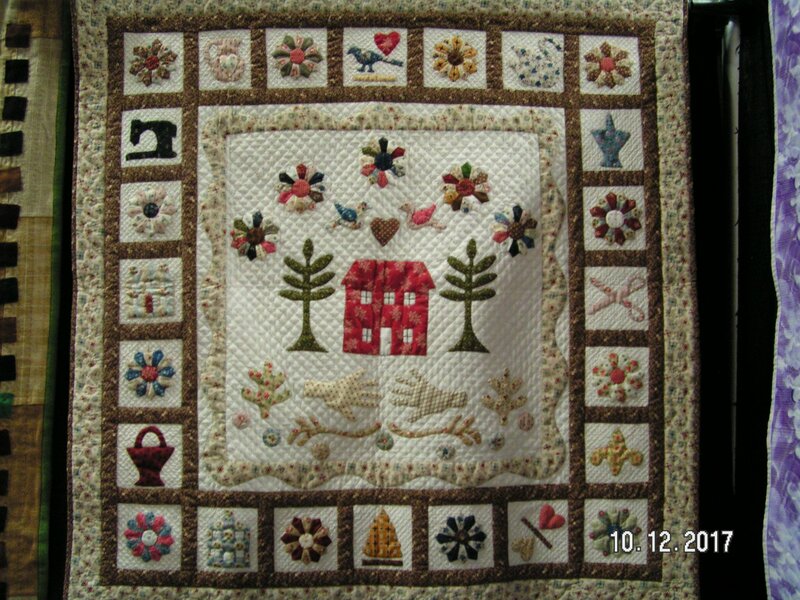 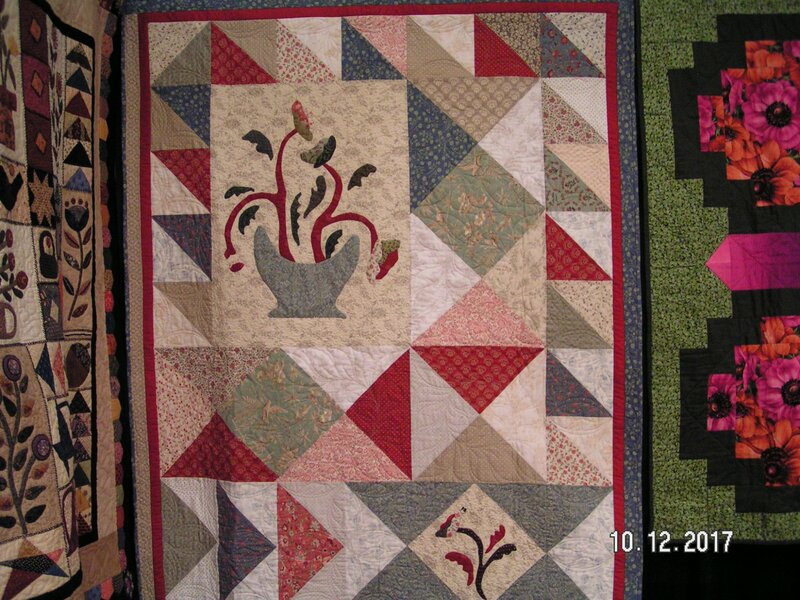 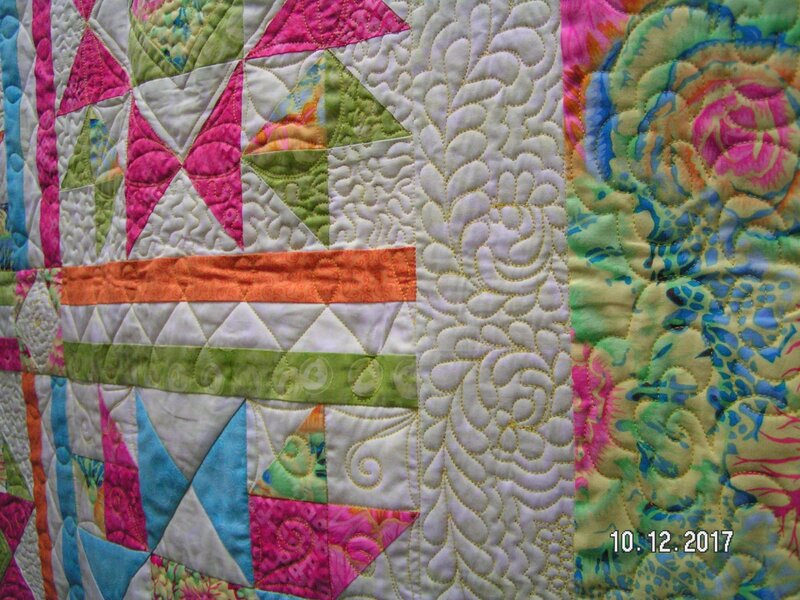 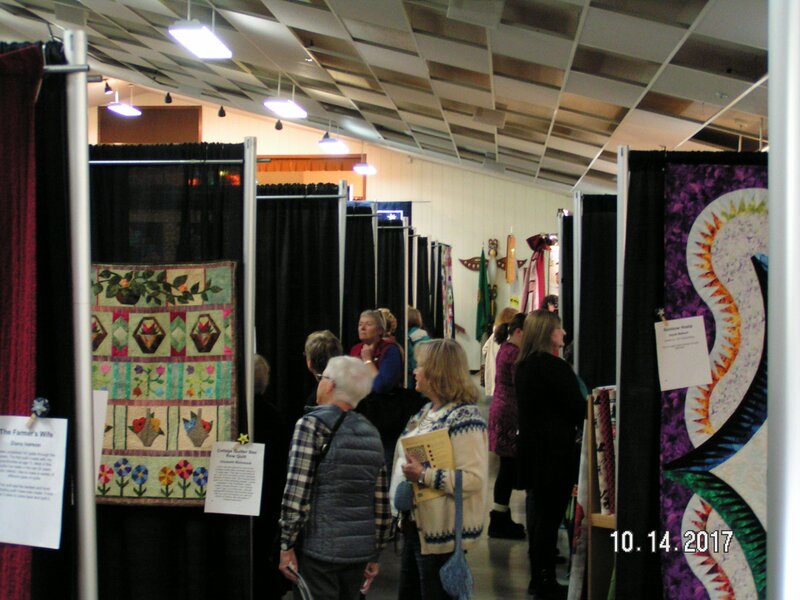 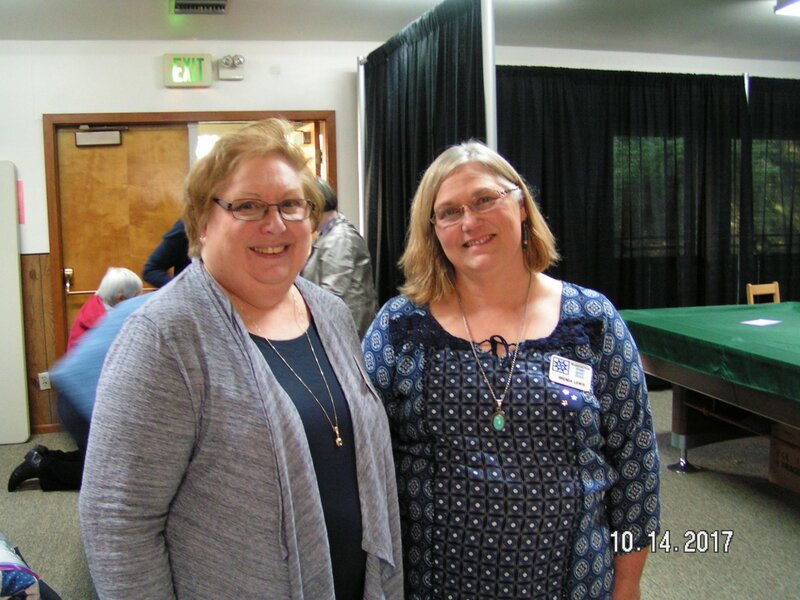 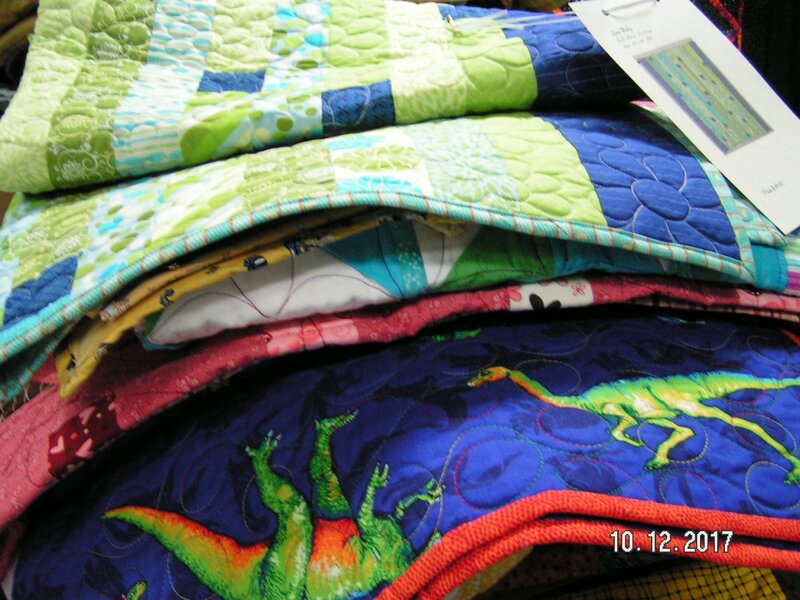 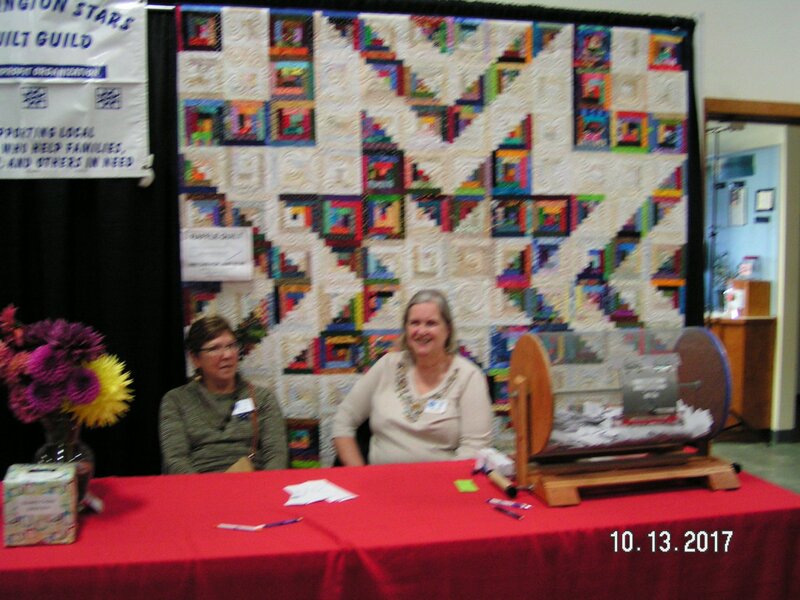 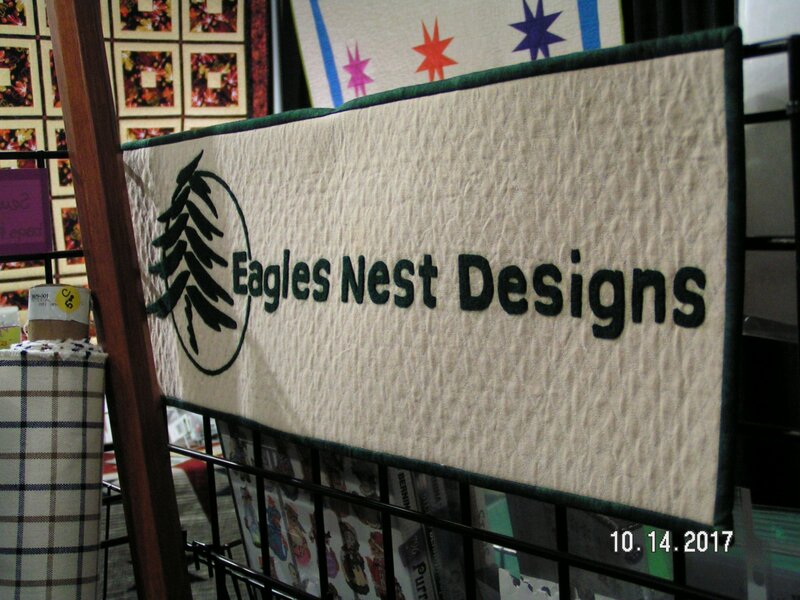 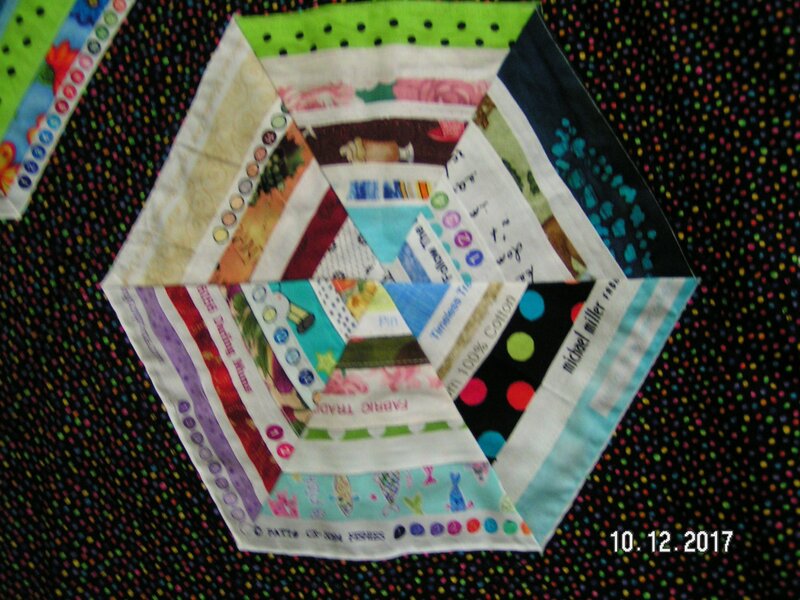 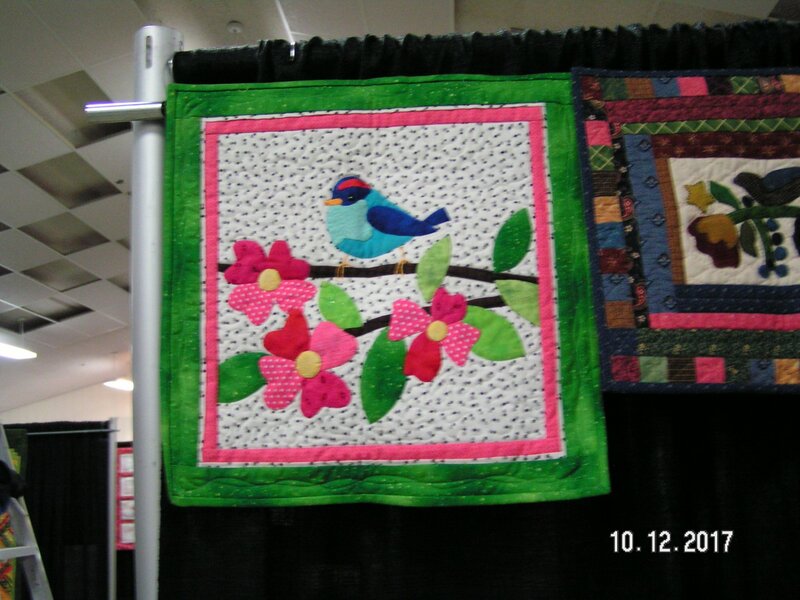 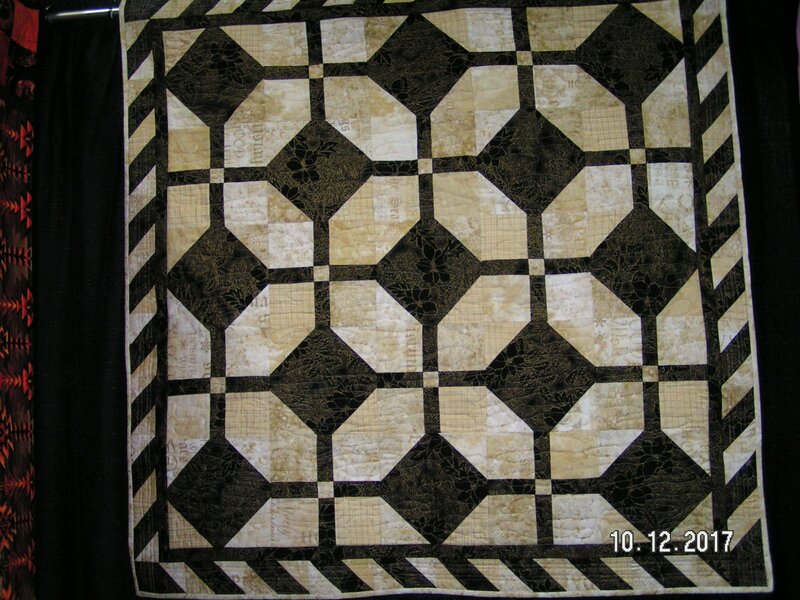 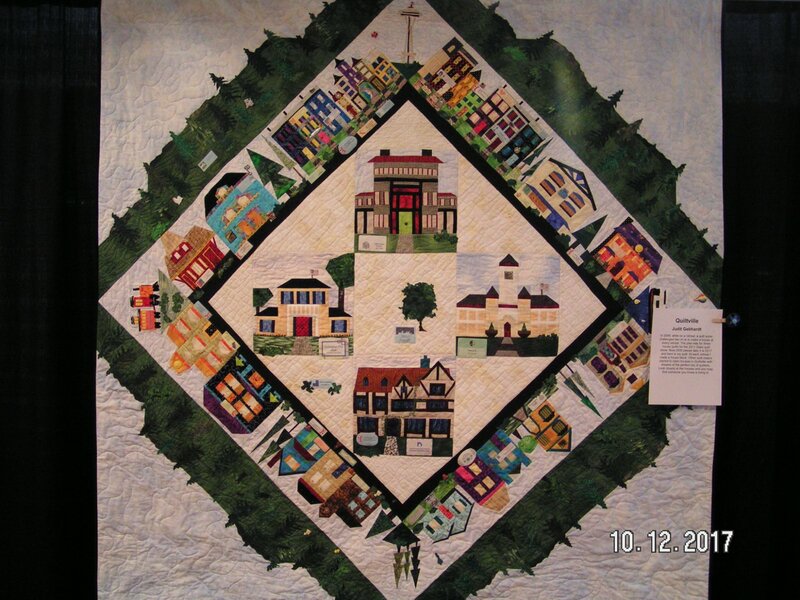 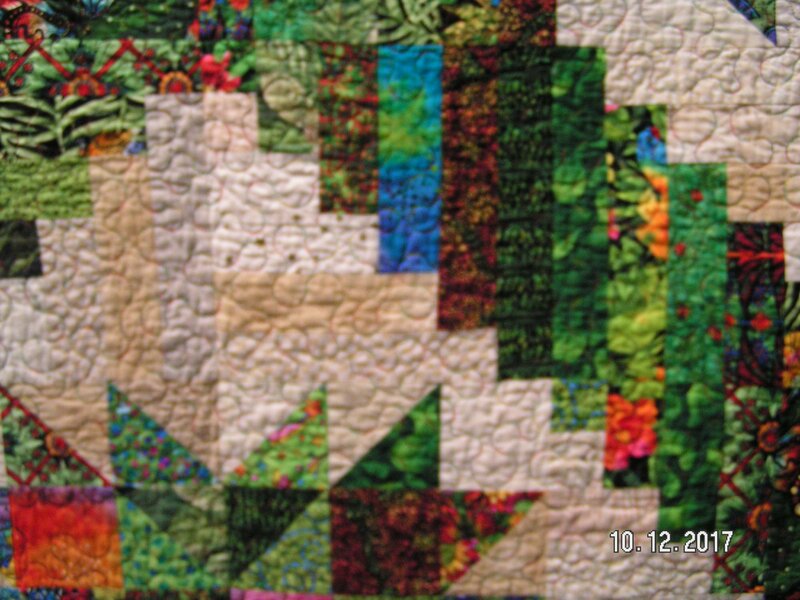 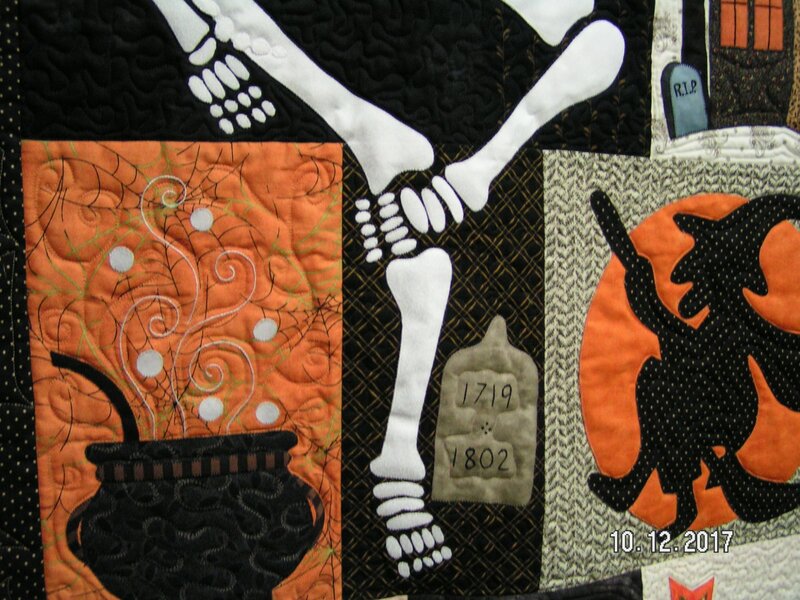 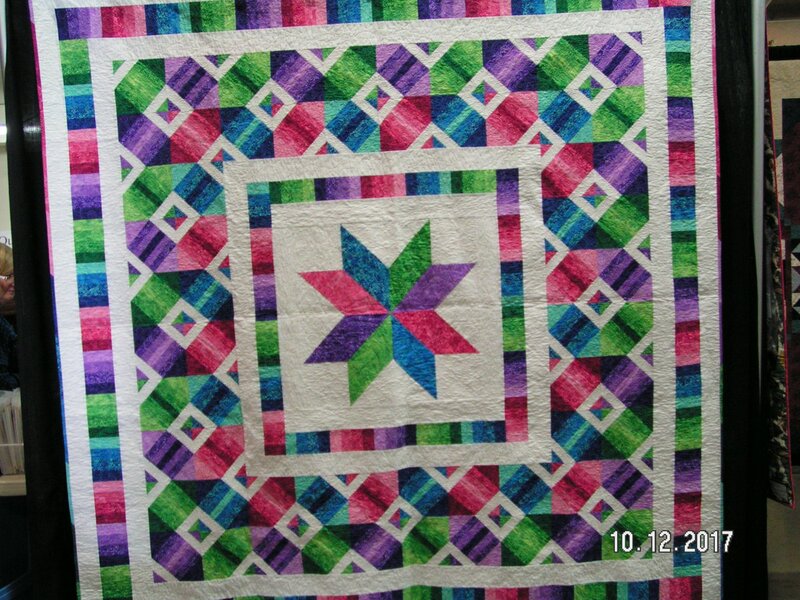 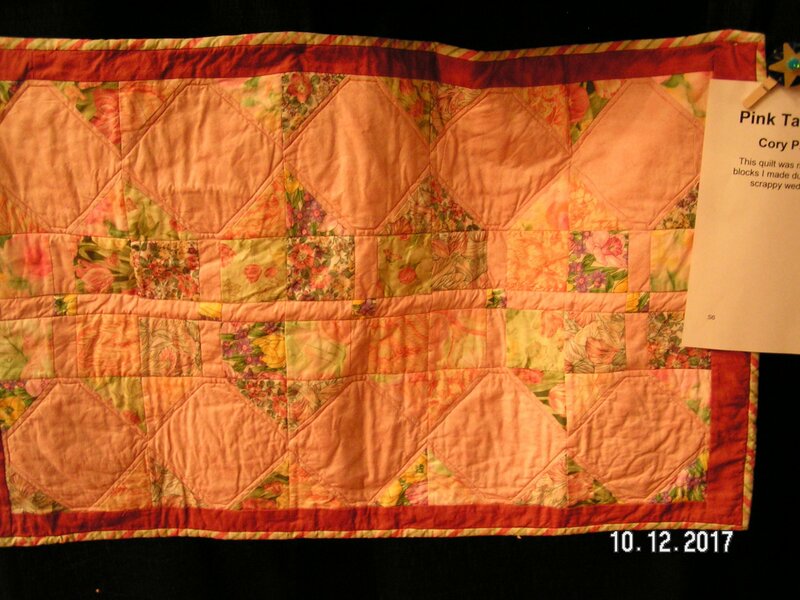 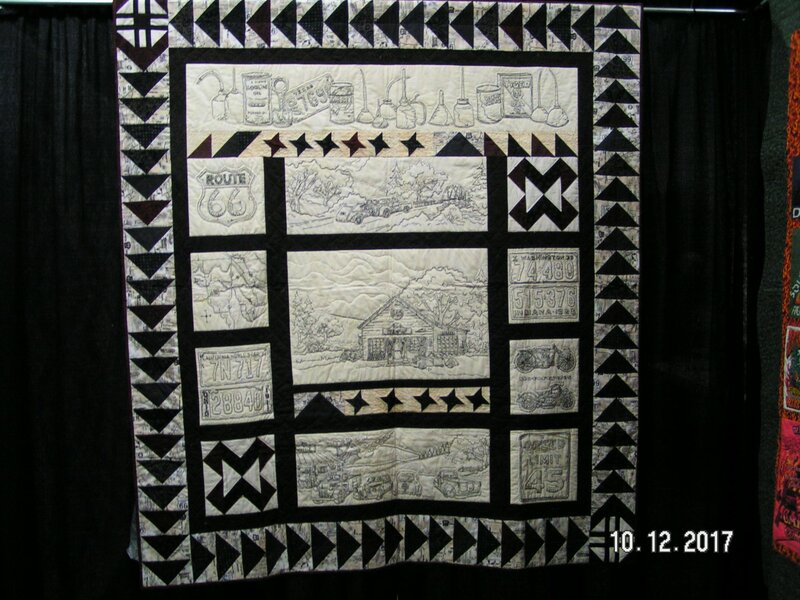 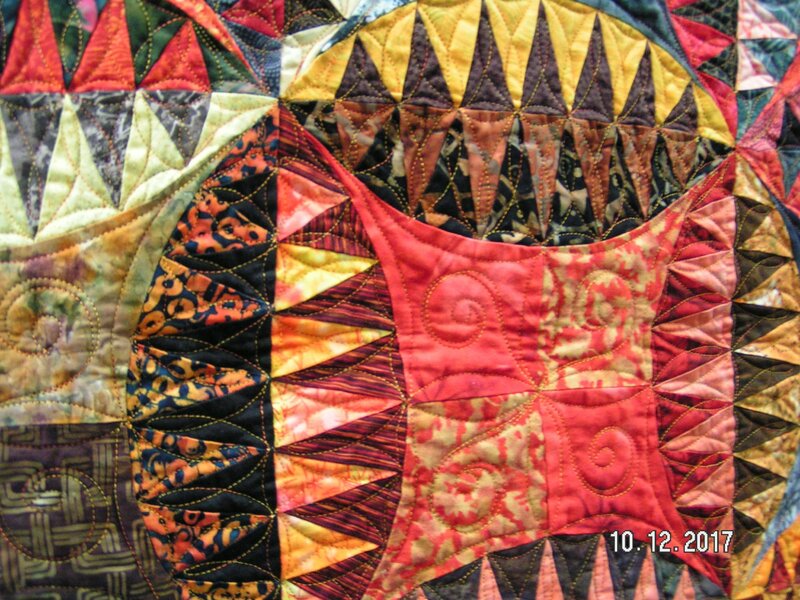 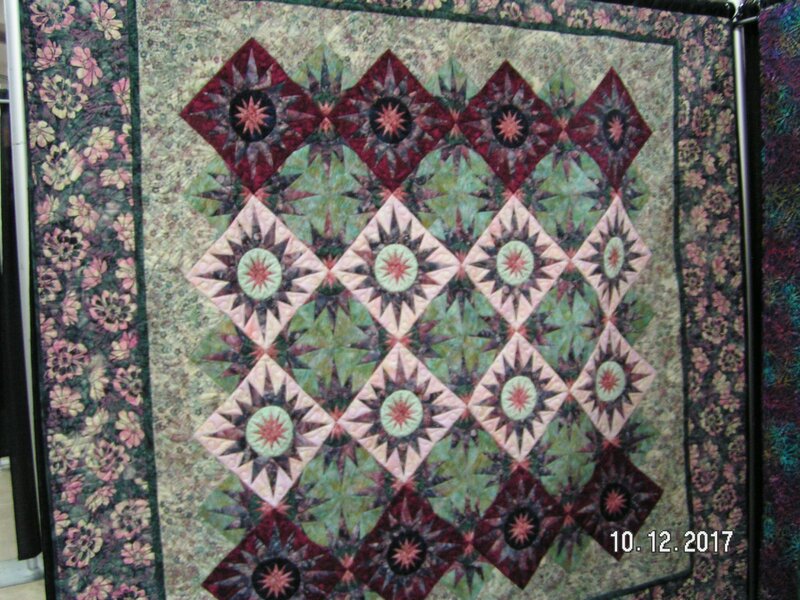 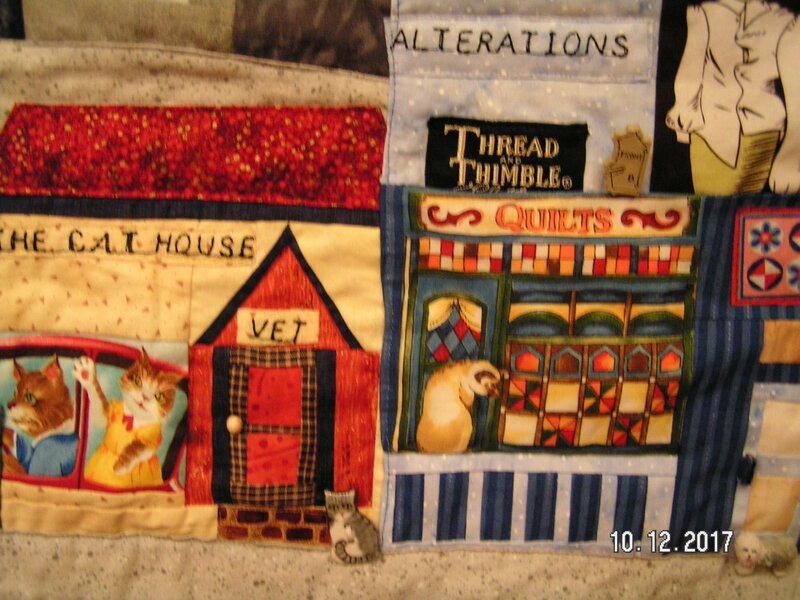 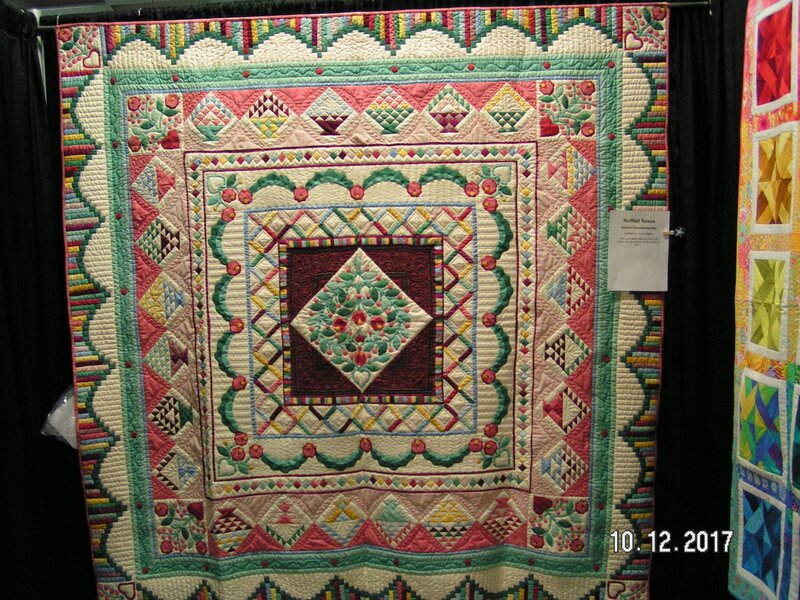 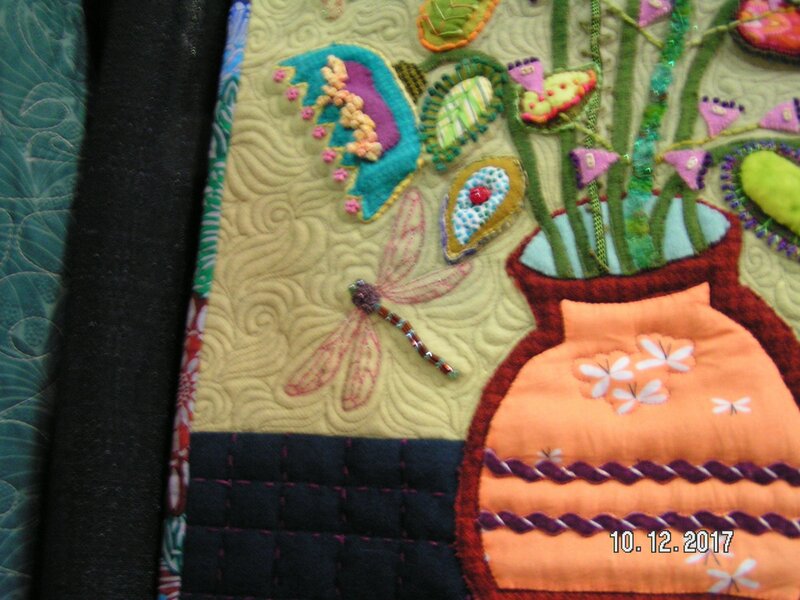 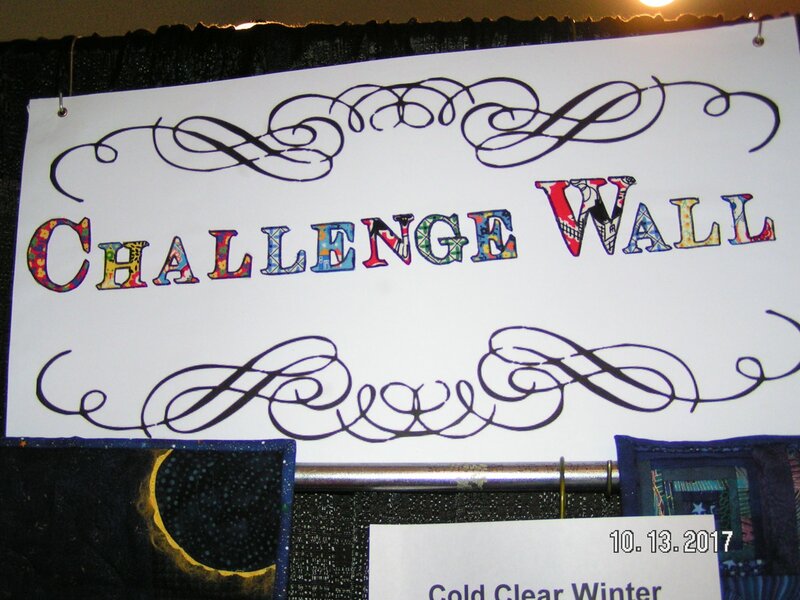 Along with challenge quilts, vendors, a quilt store, a beautiful display of vintage star quilts, and a boutique made for a fabulous time. 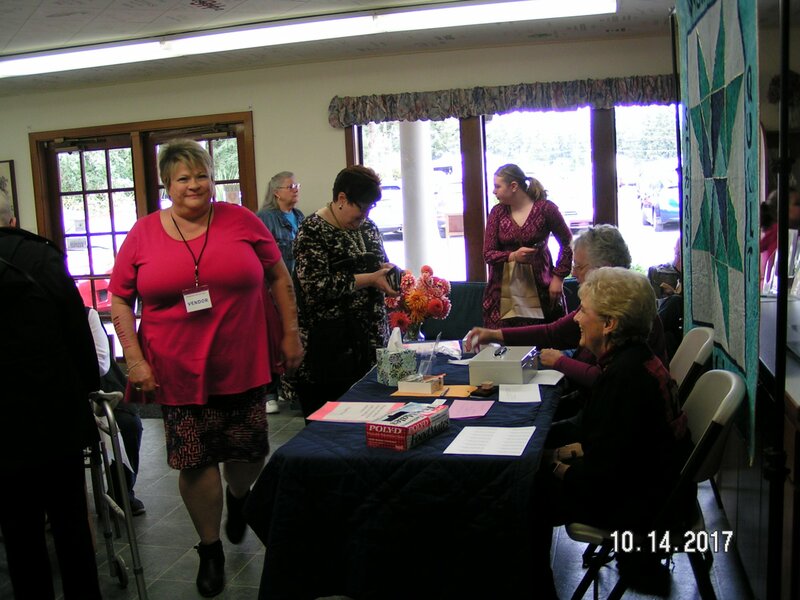 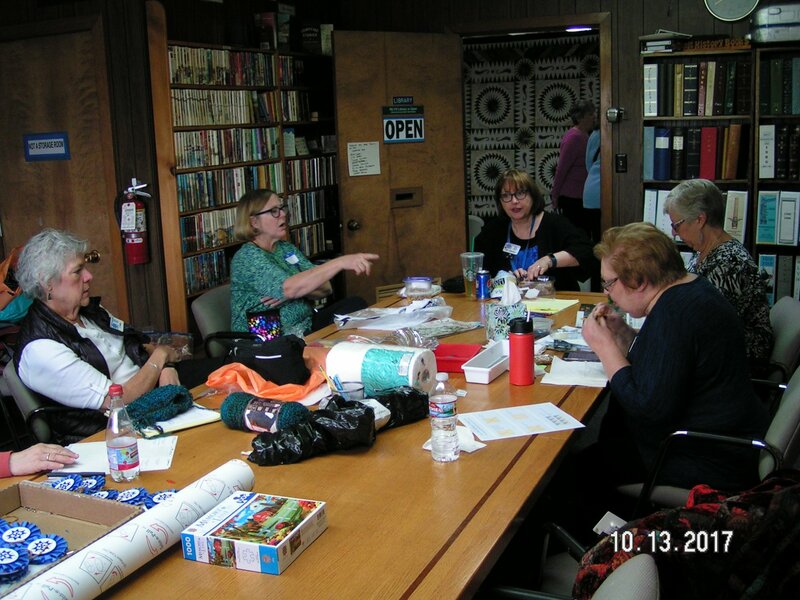 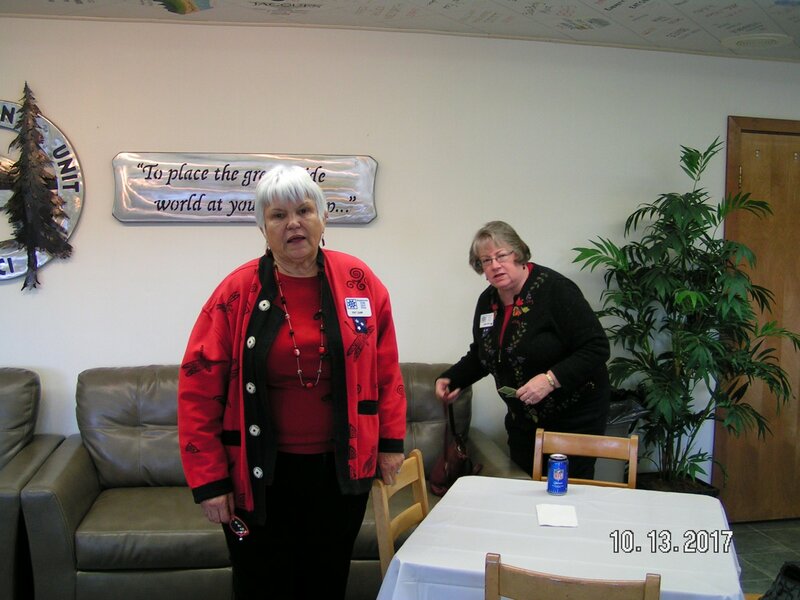 Norma Downing, Rebecca Moeckel, Ronda Lee, Sallie Donahue, Sandy Michalec. 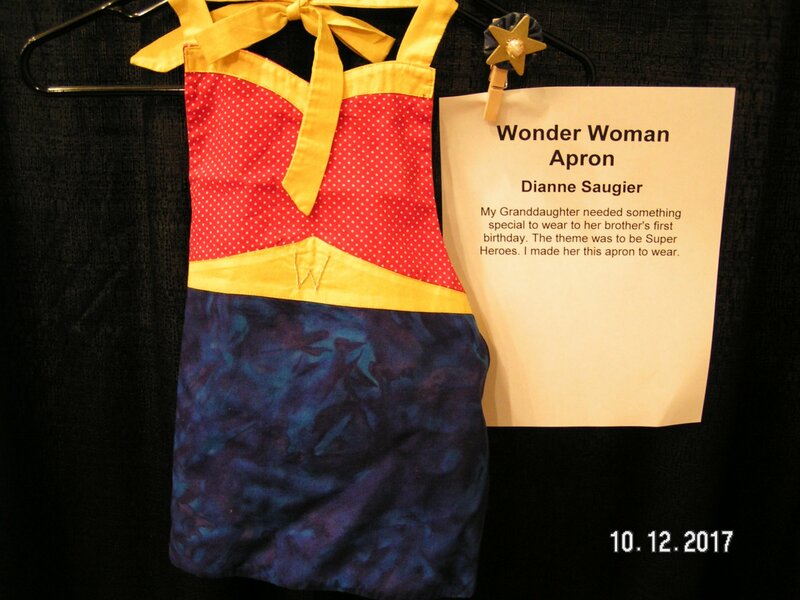 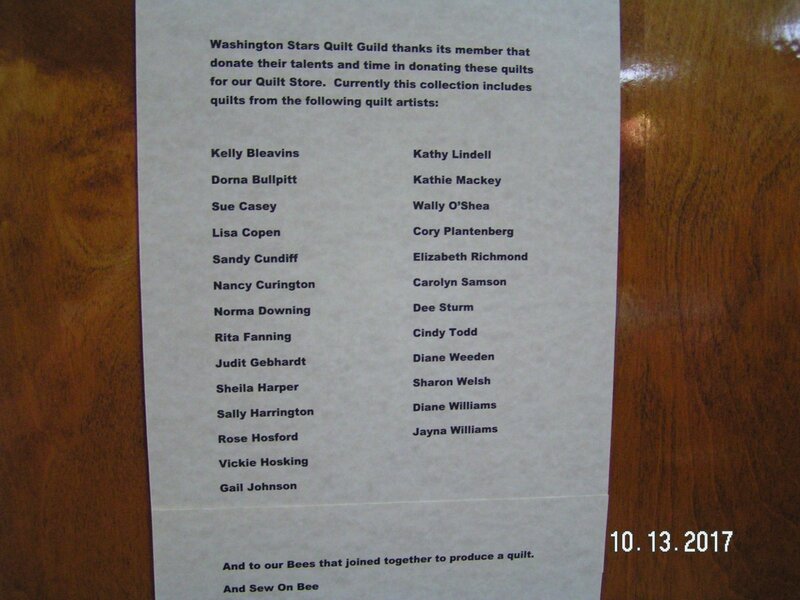 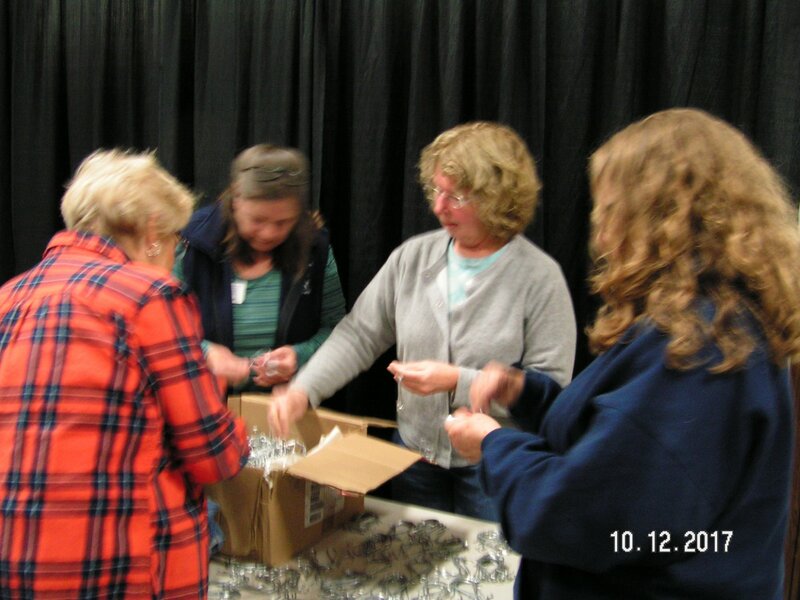 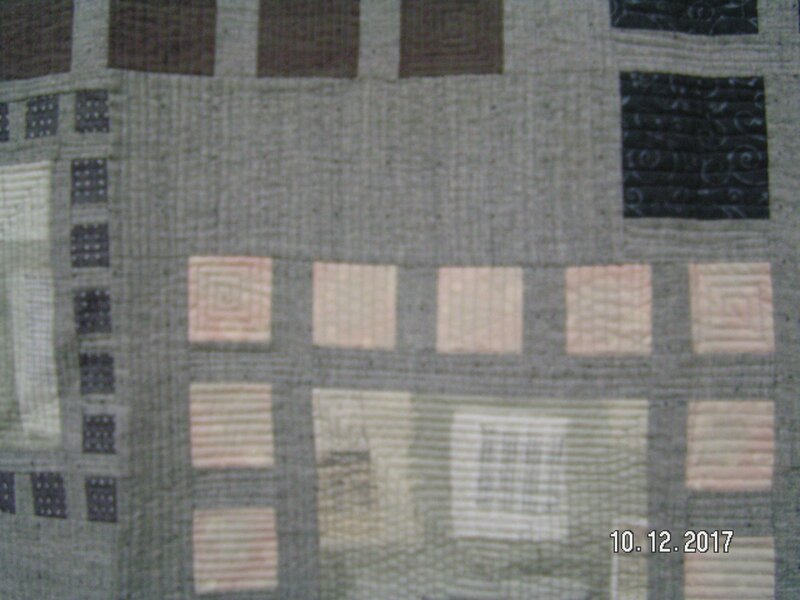 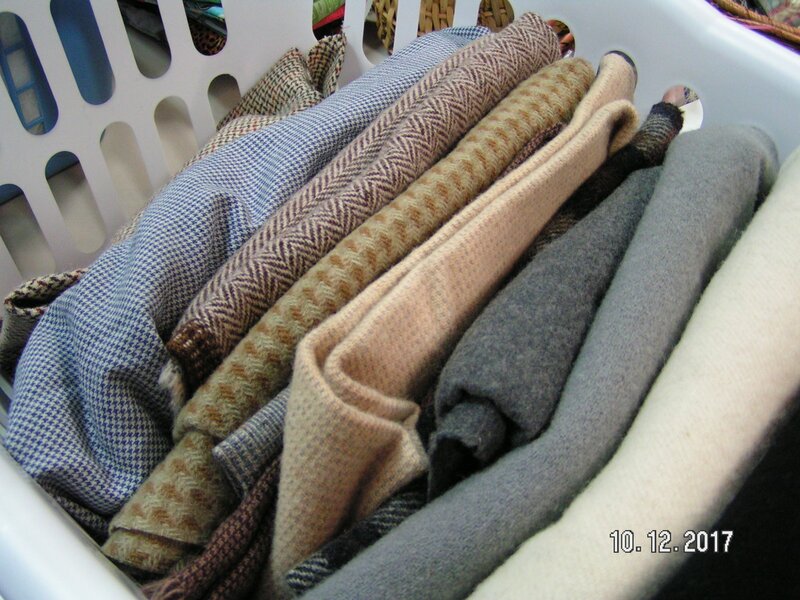 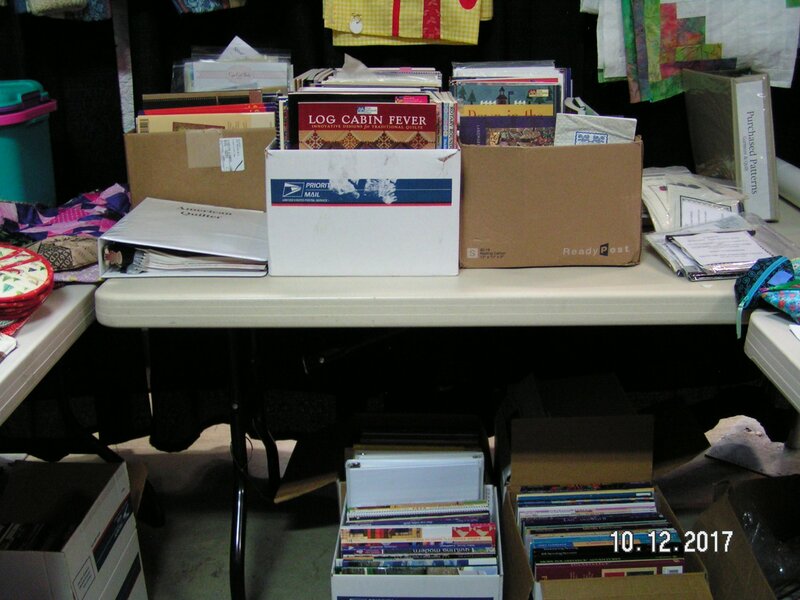 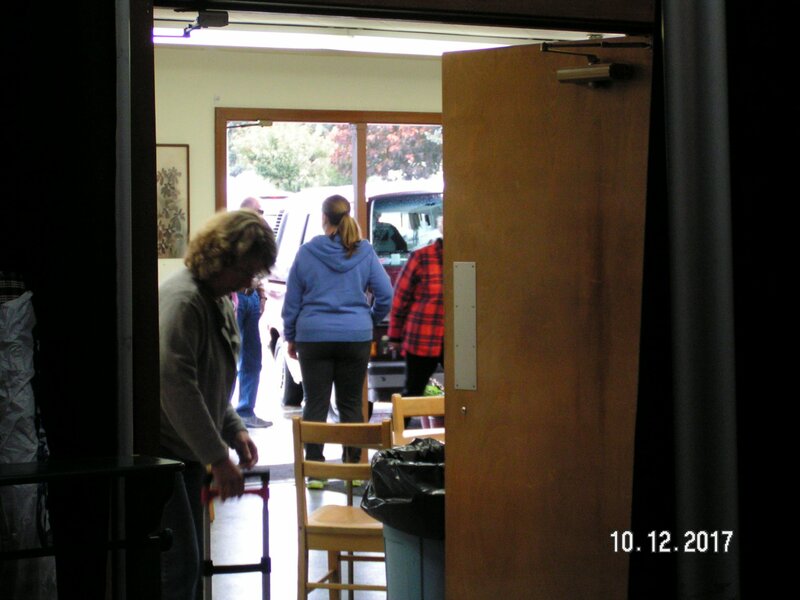 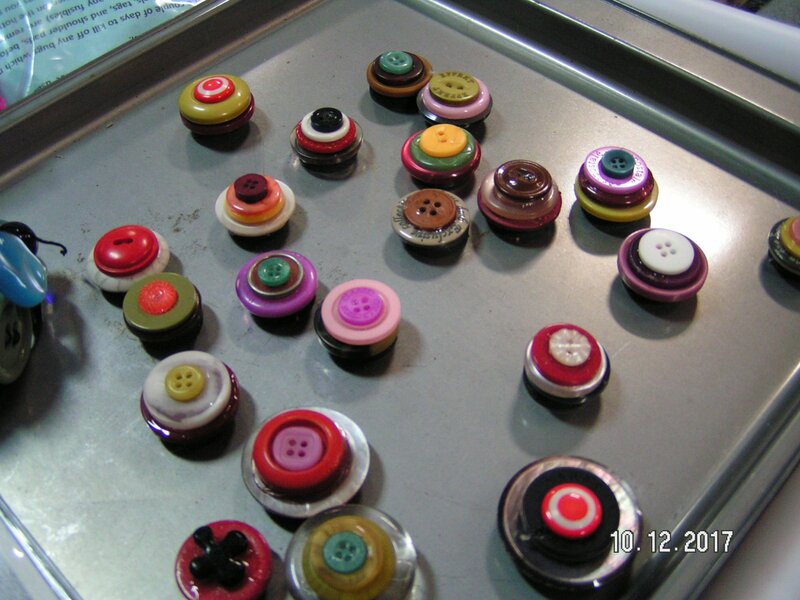 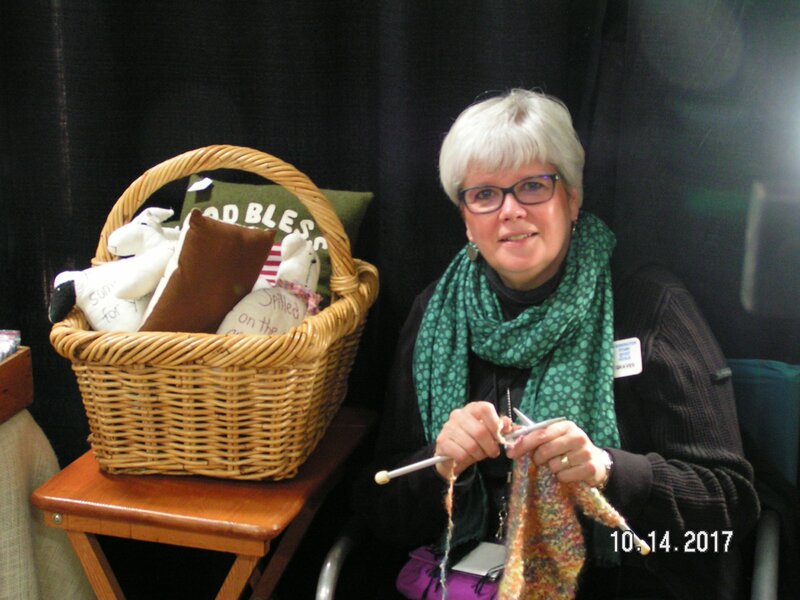 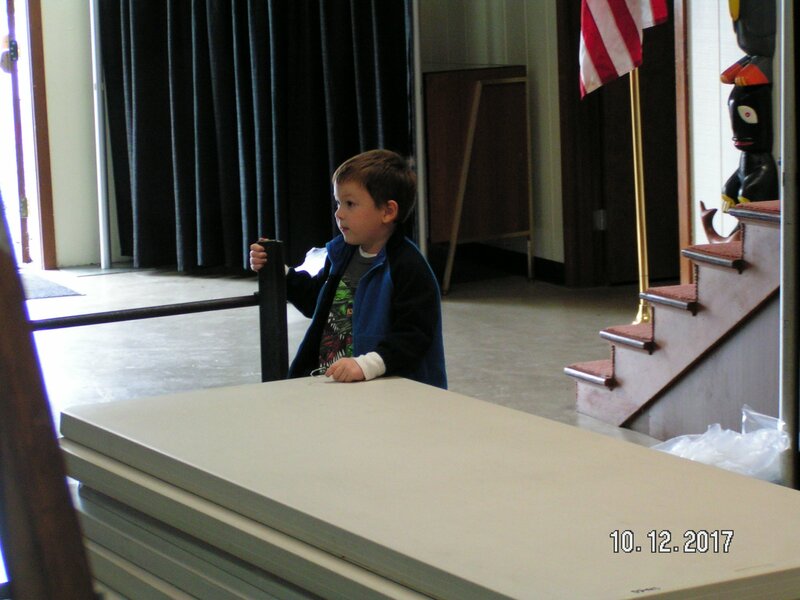 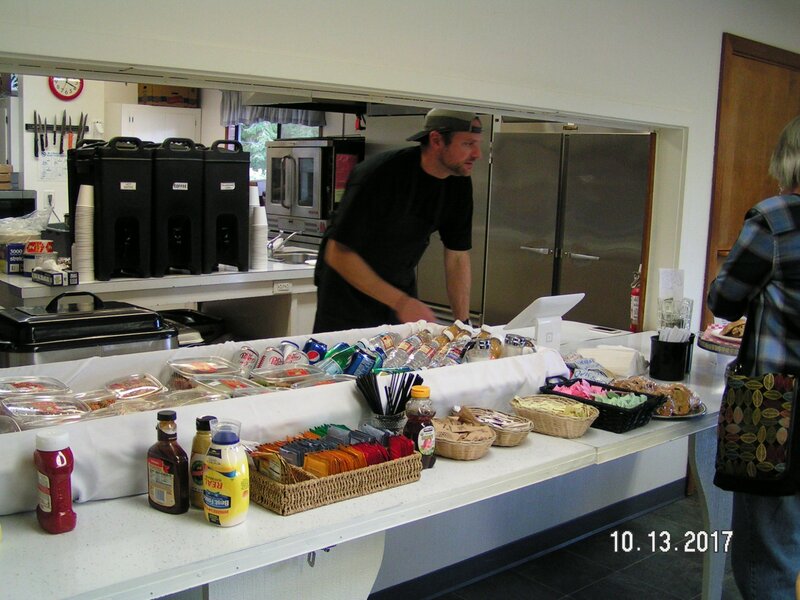 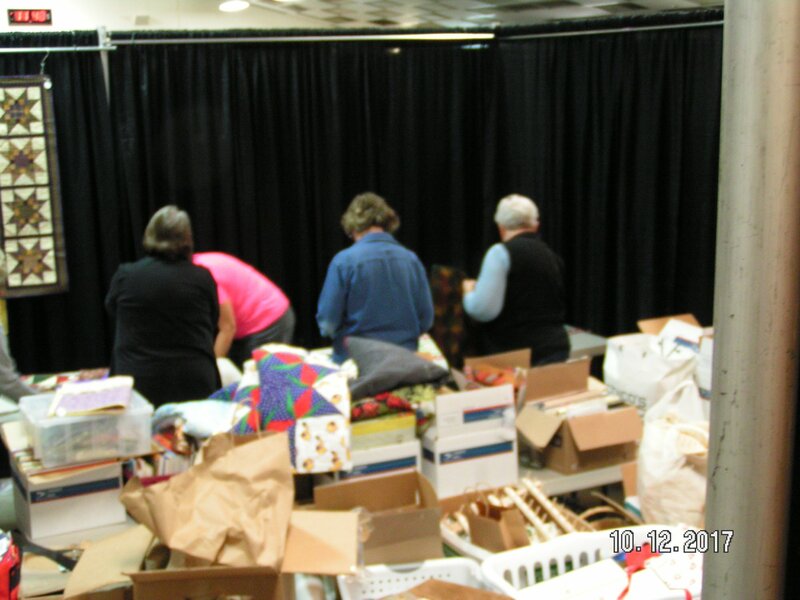 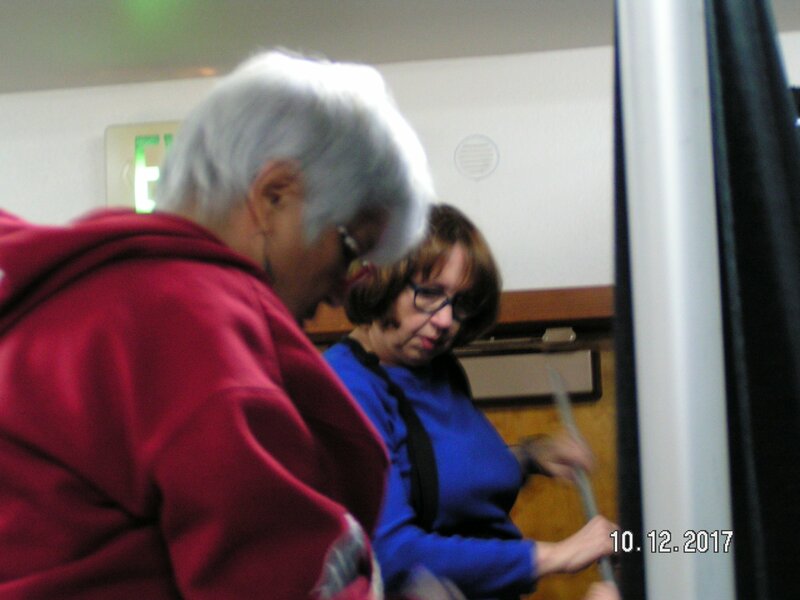 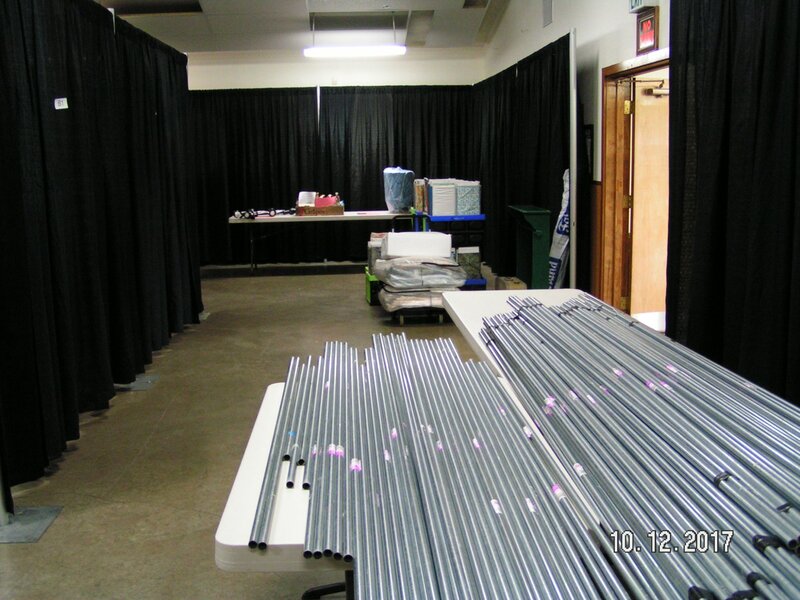 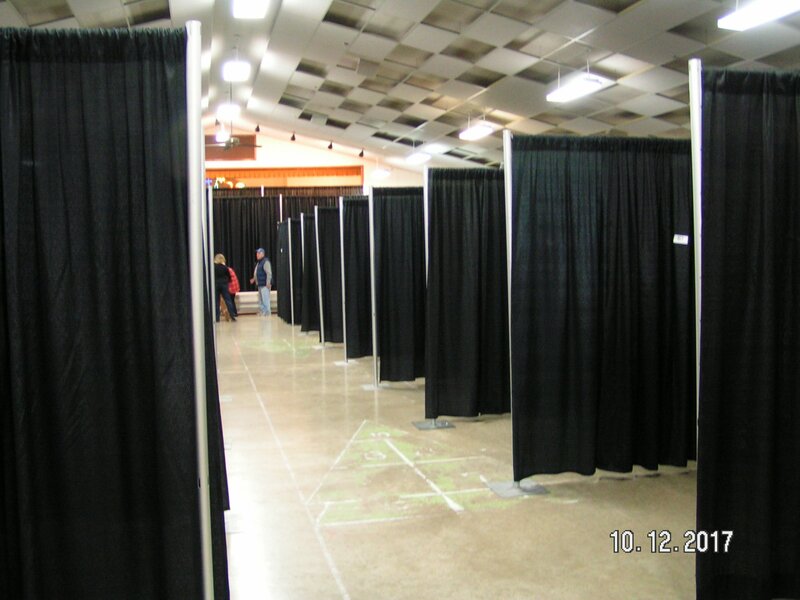 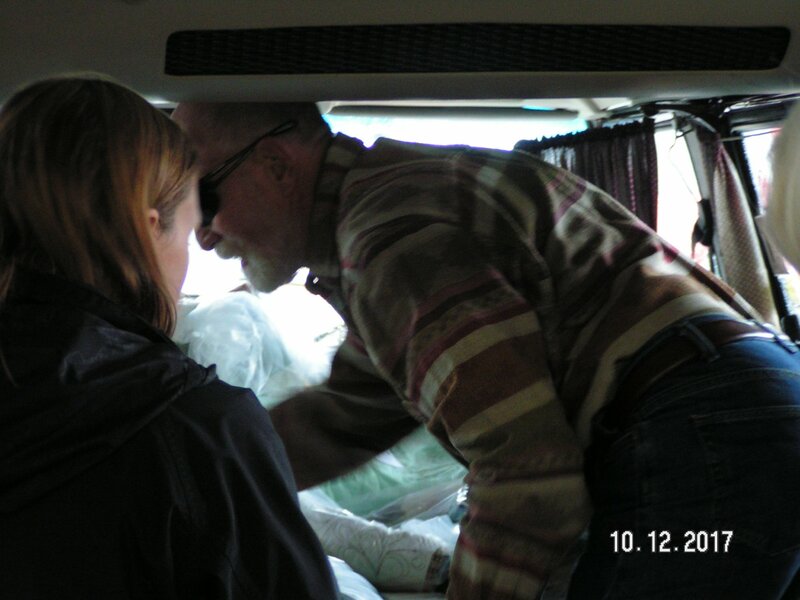 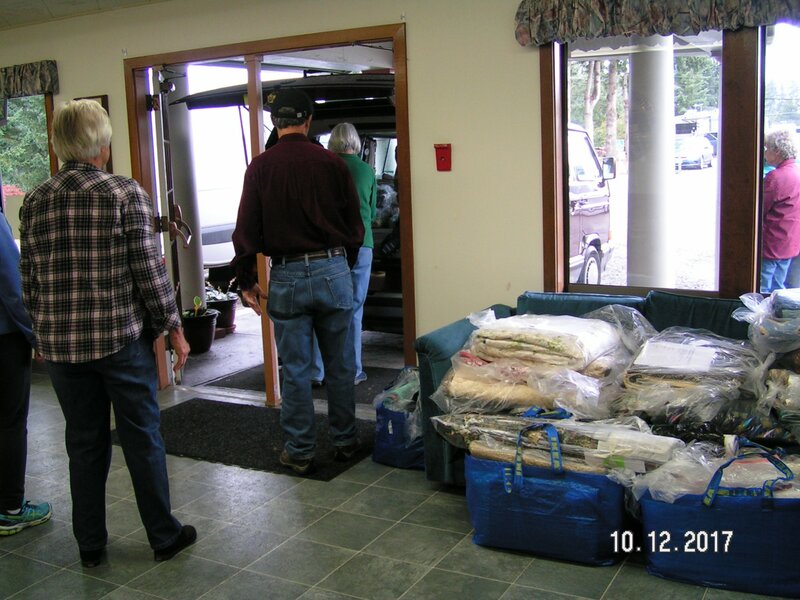 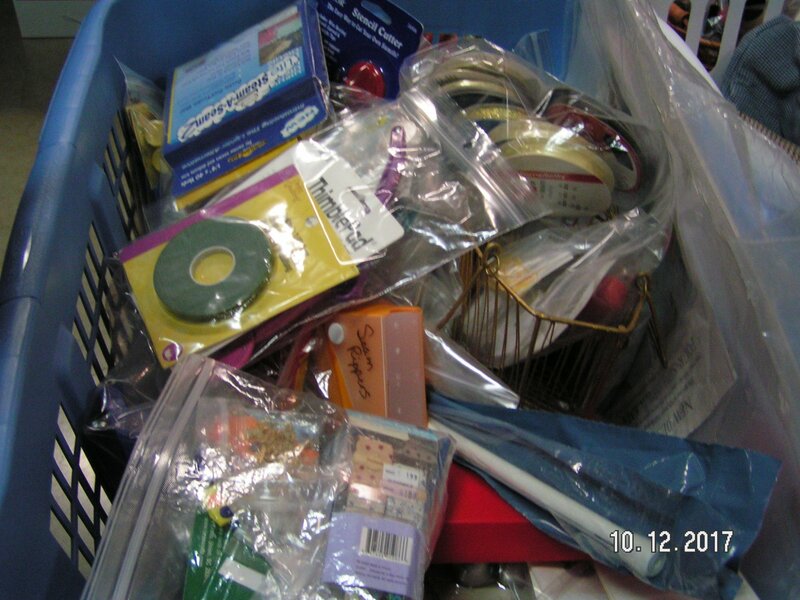 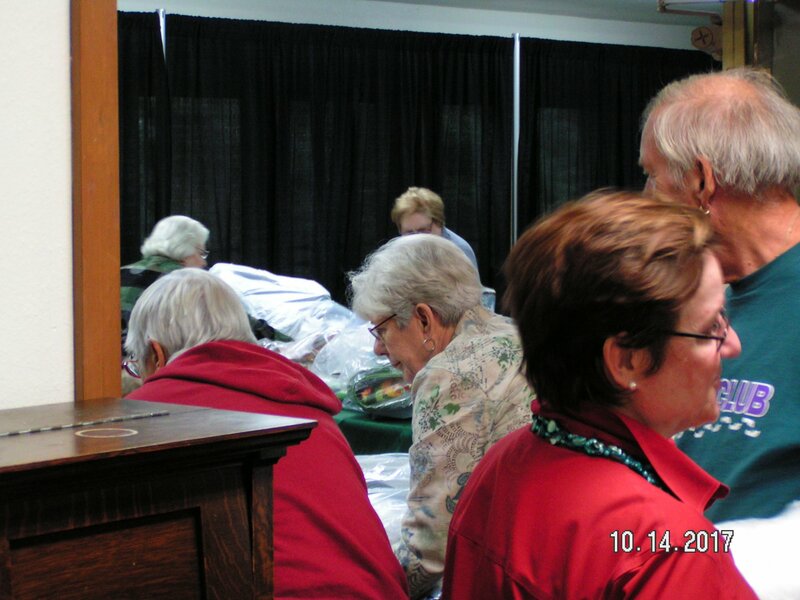 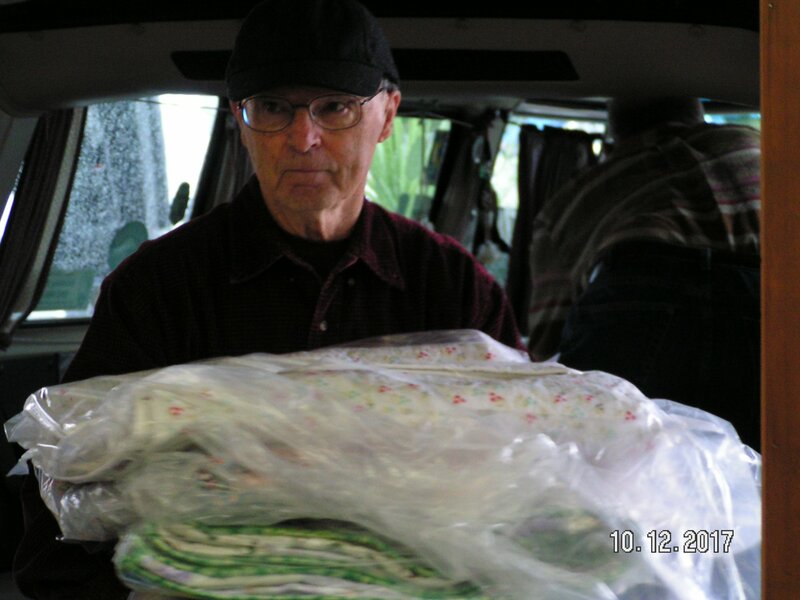 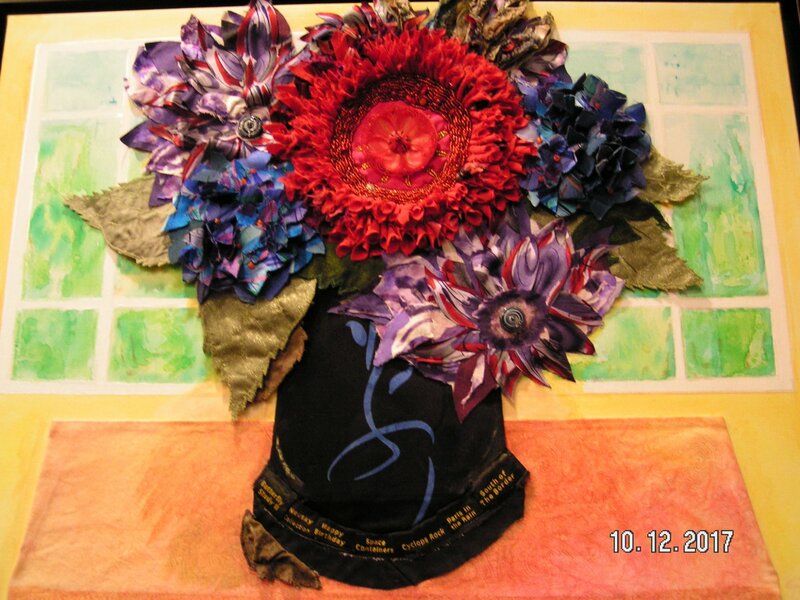 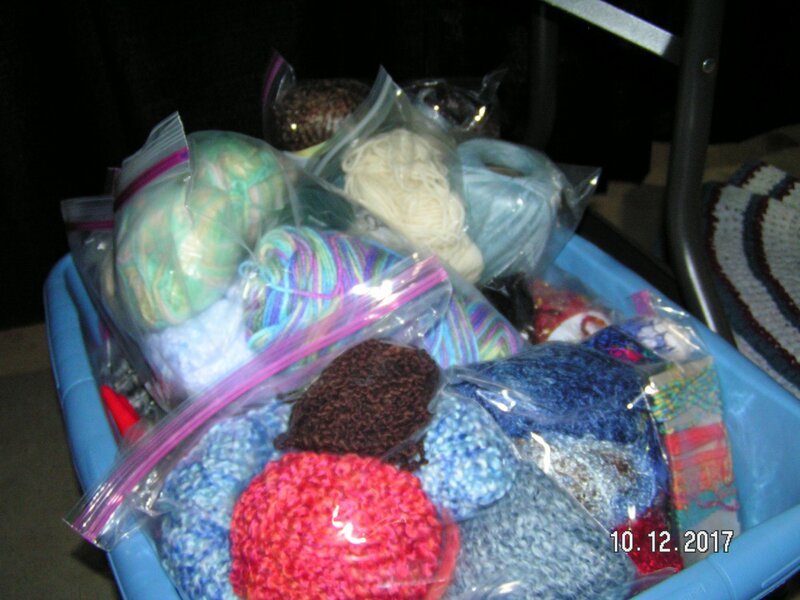 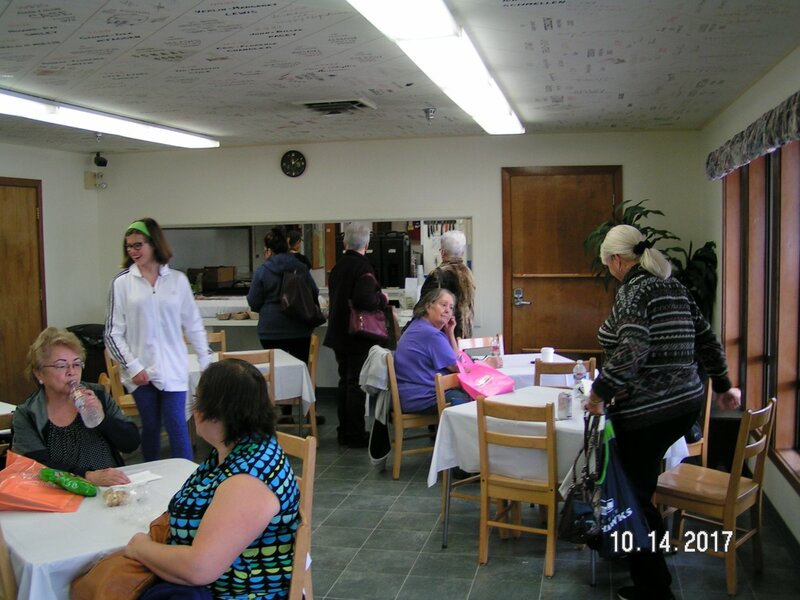 Over 90 members, spouses, friends and family volunteered their time and talents- Thank you! 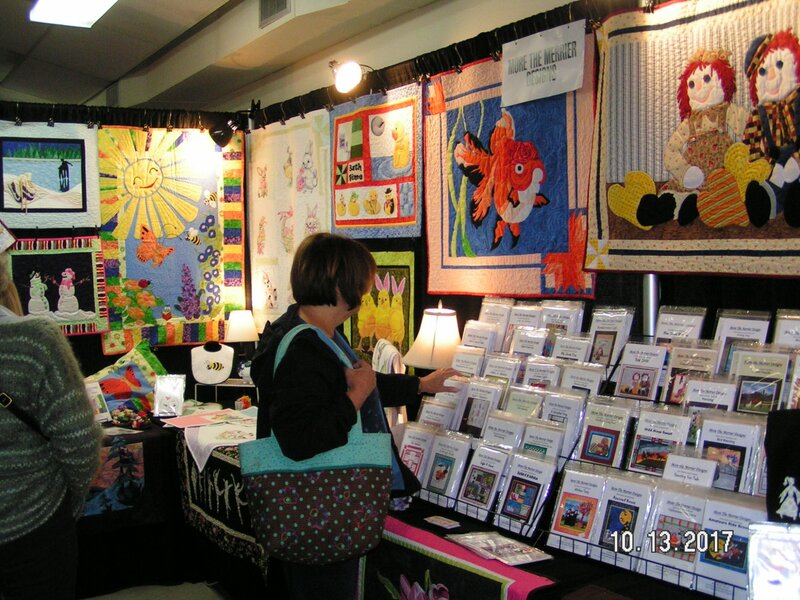 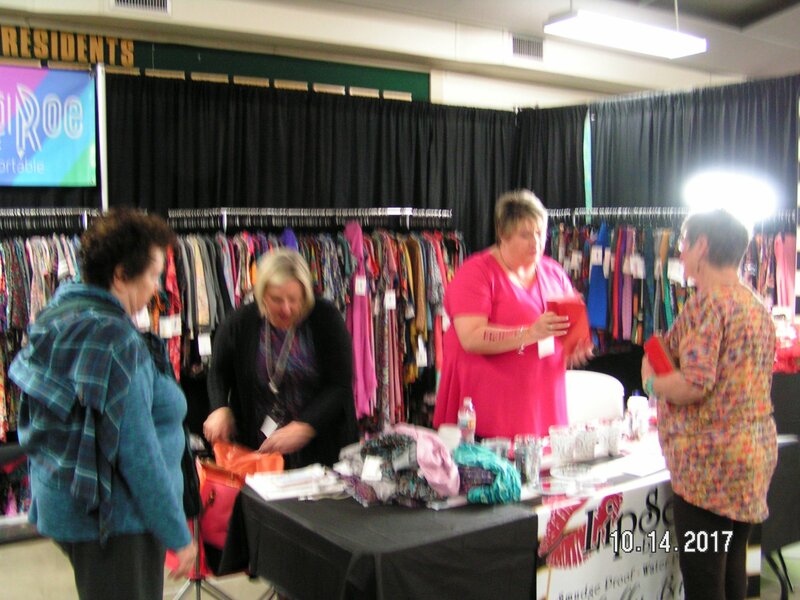 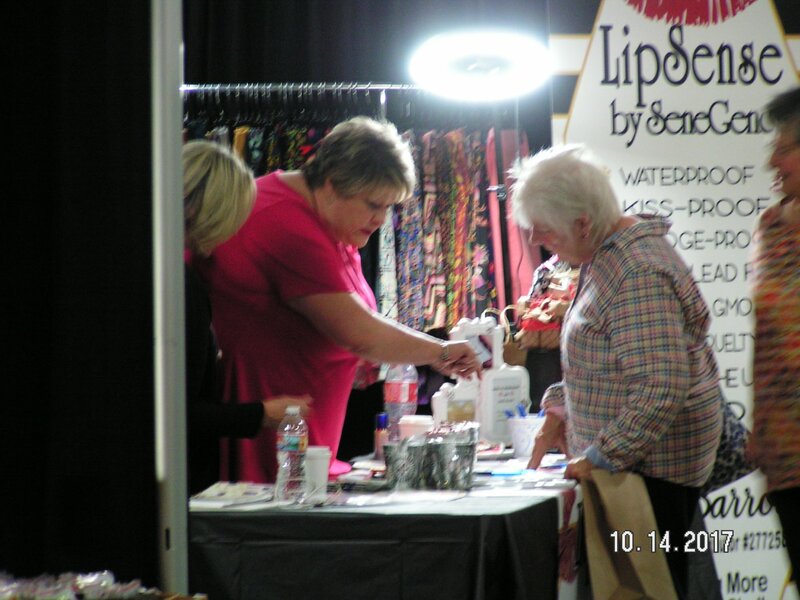 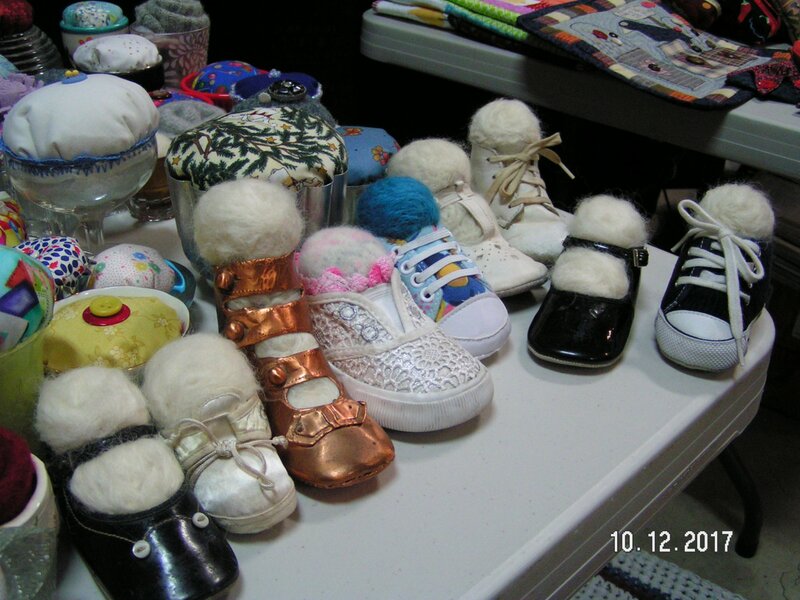 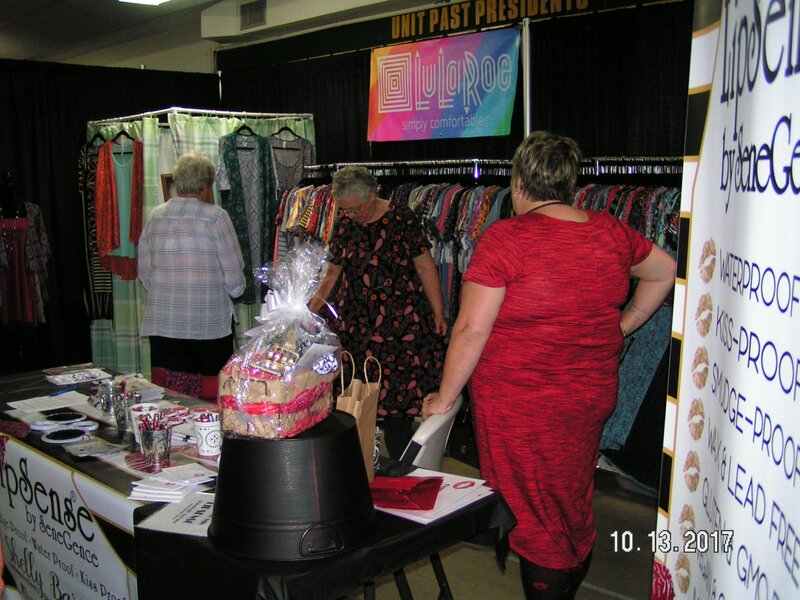 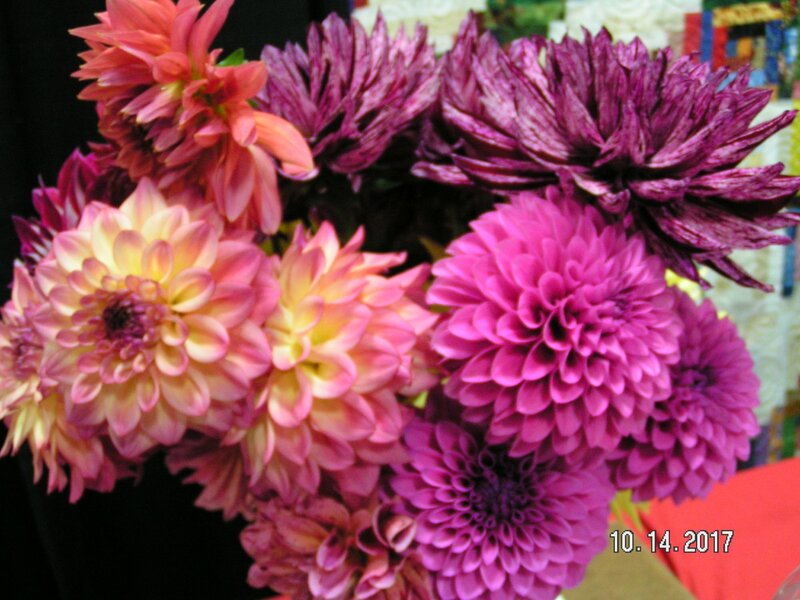 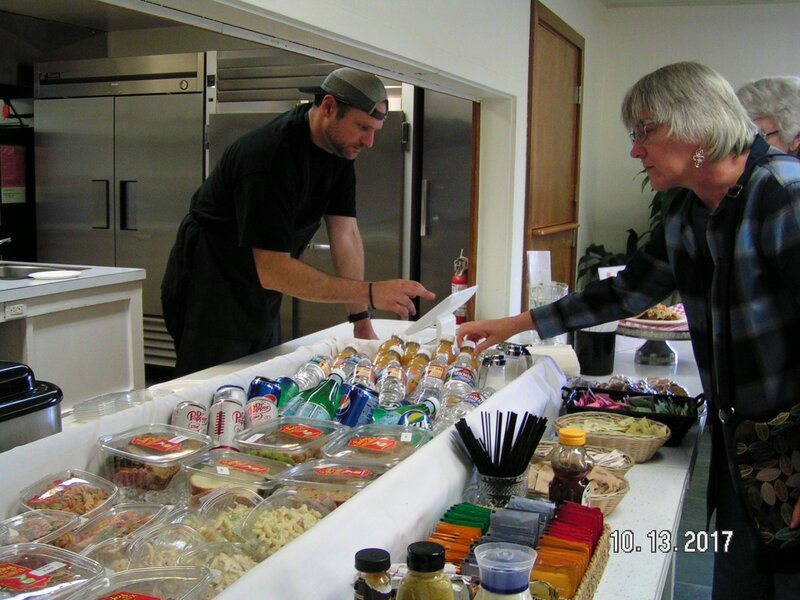 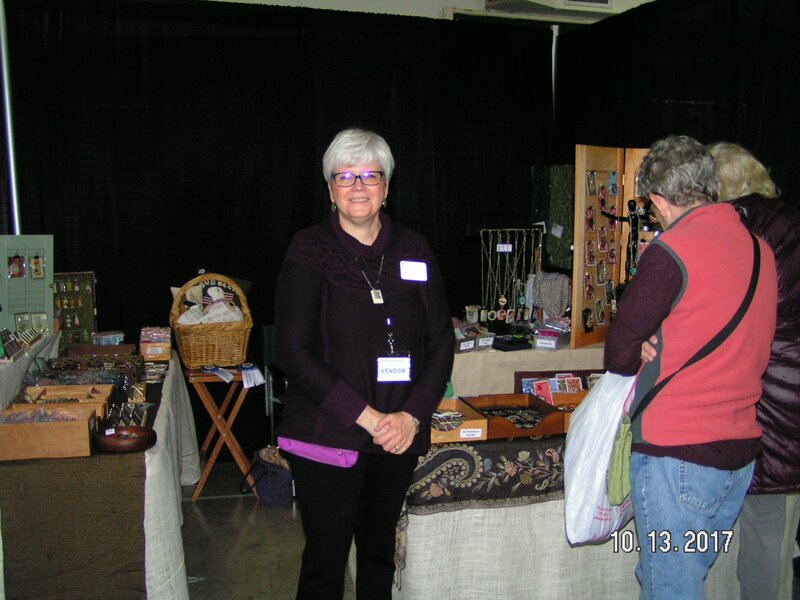 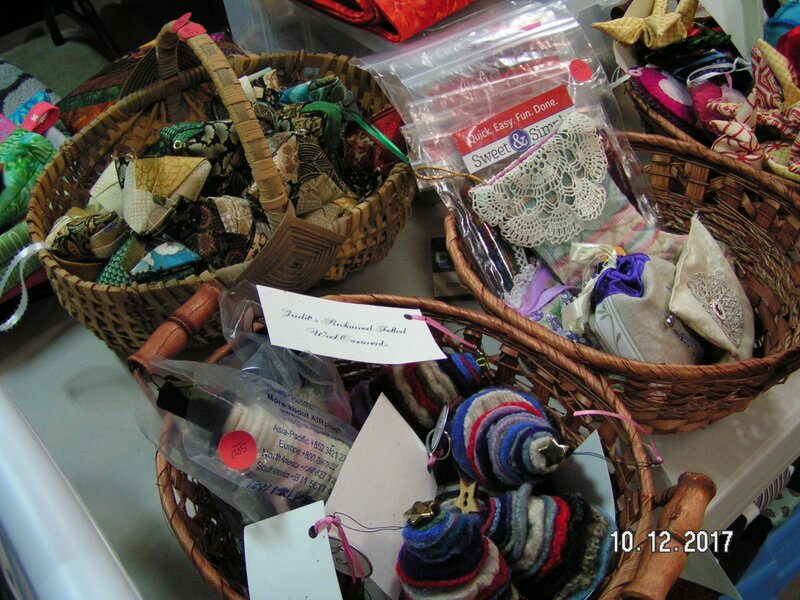 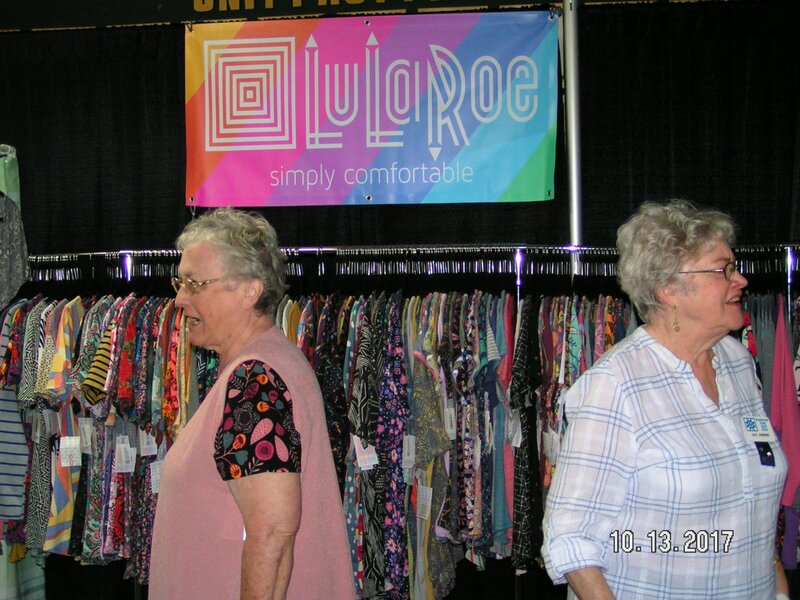 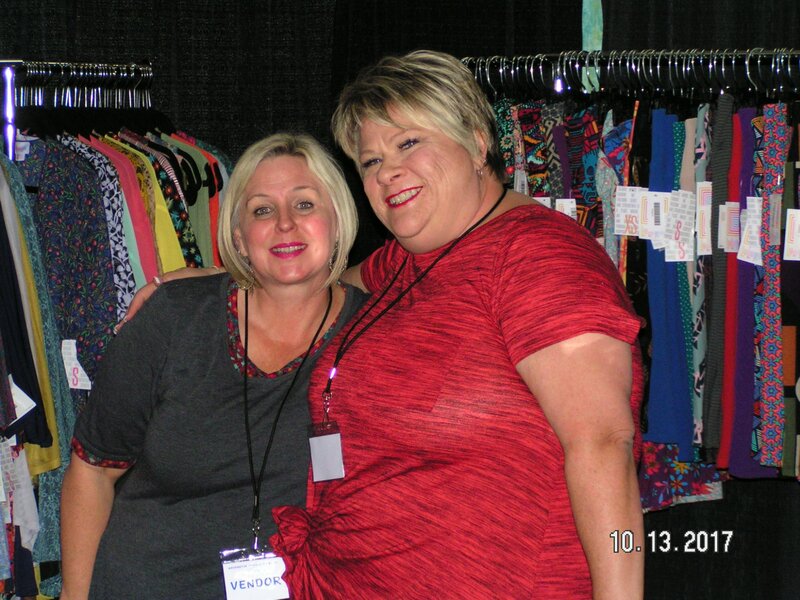 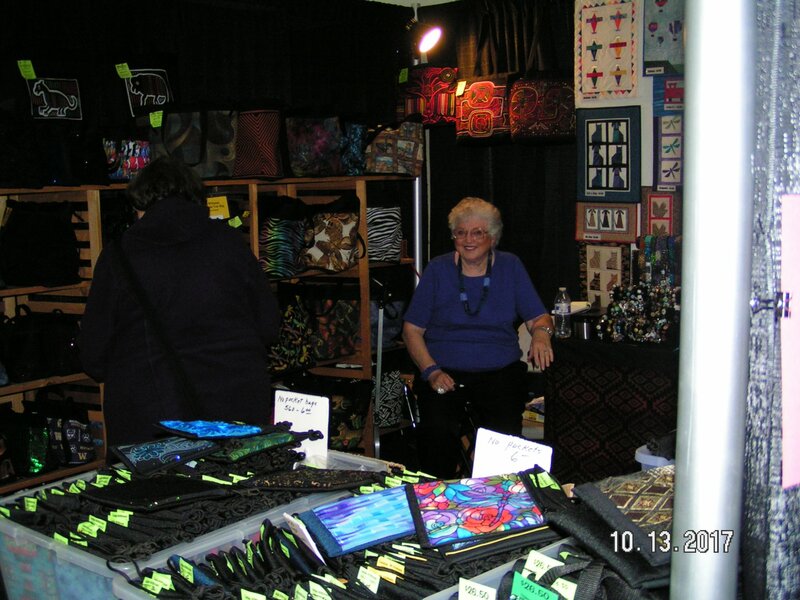 A wonderful array of vendors this year!